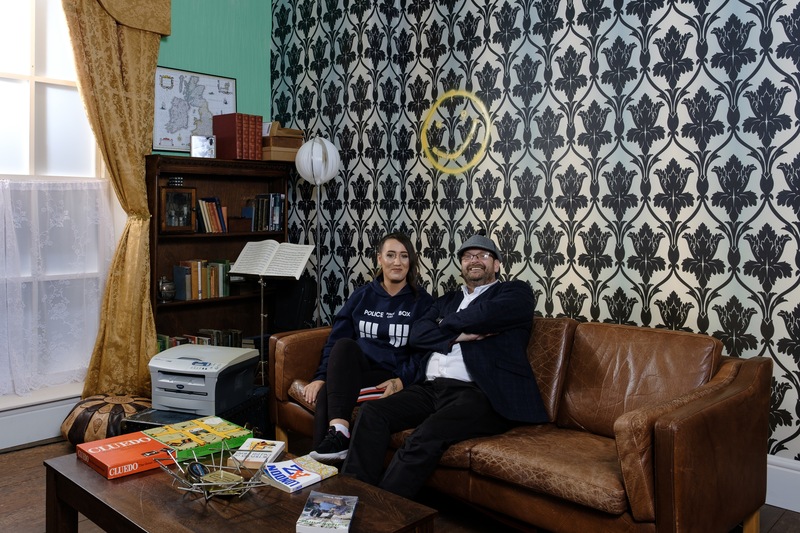 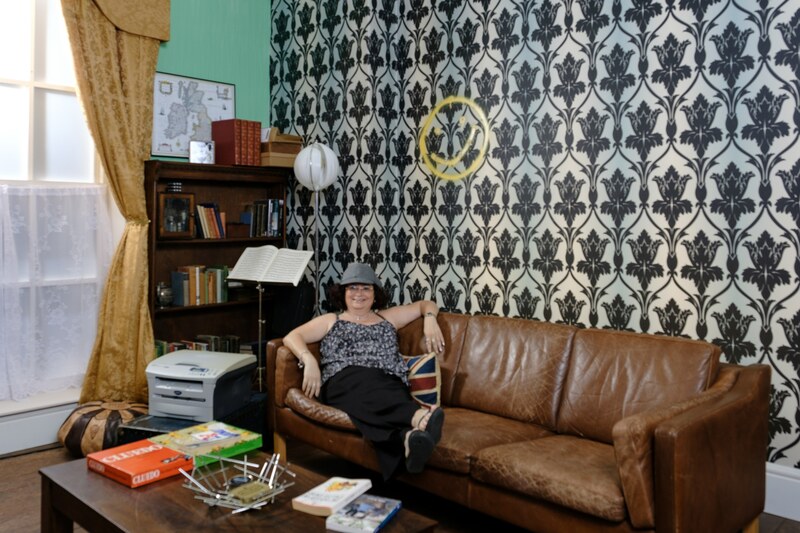 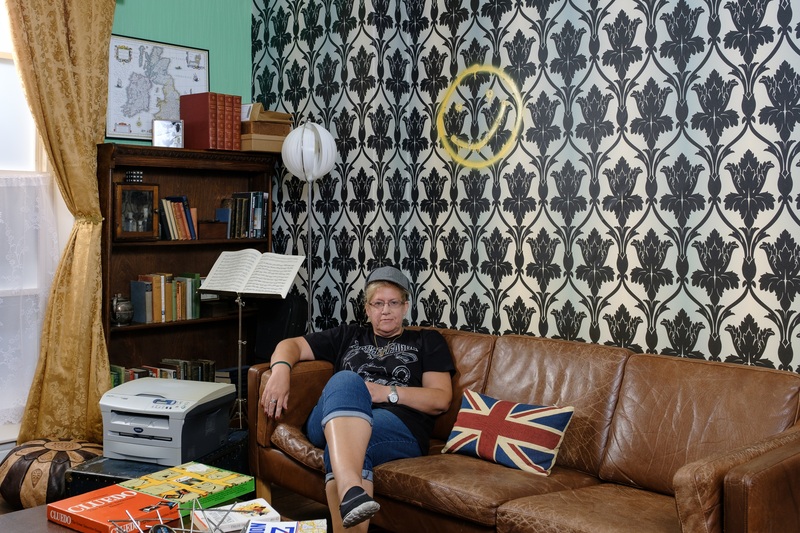 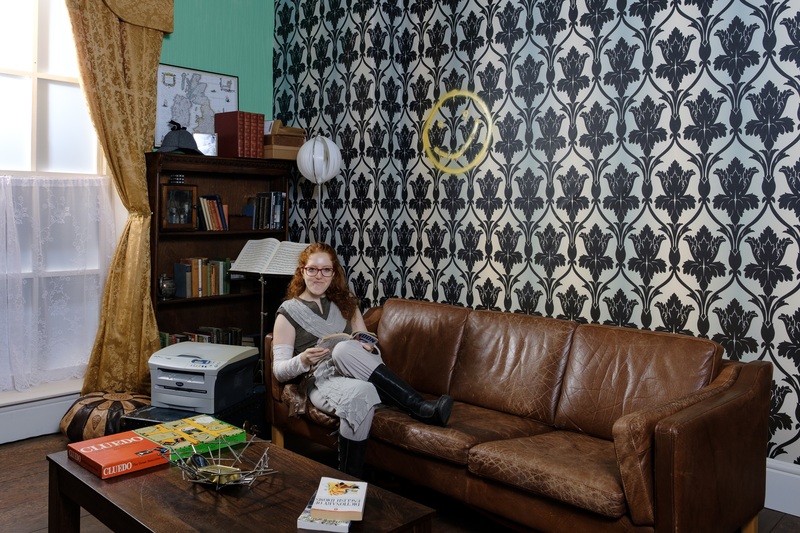 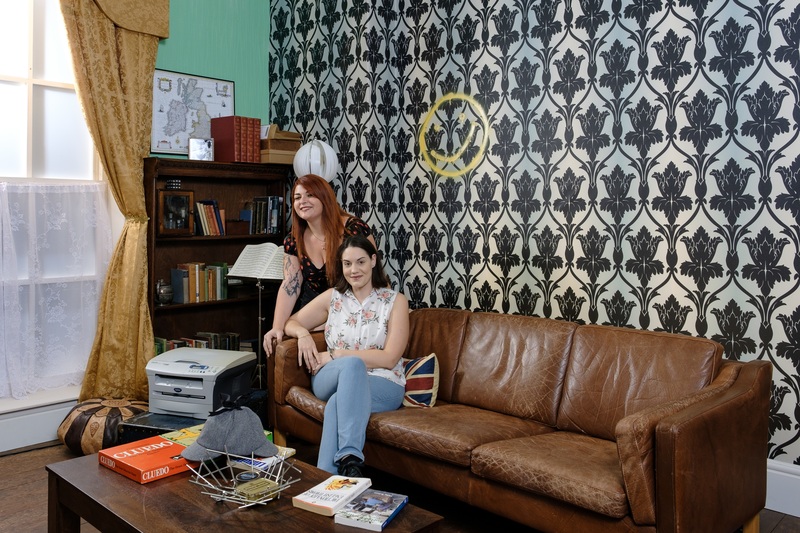 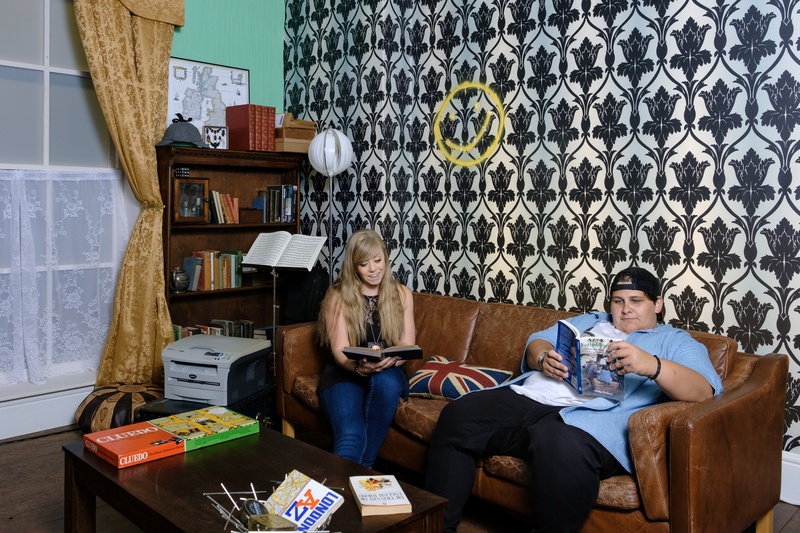 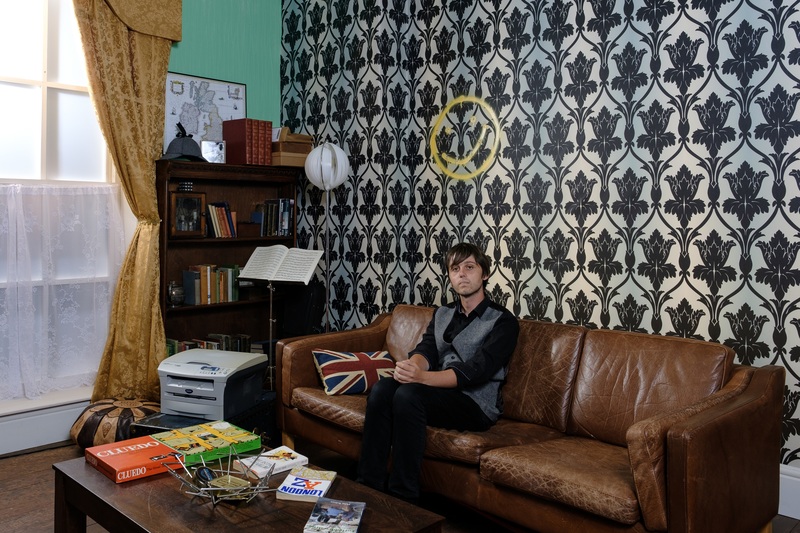 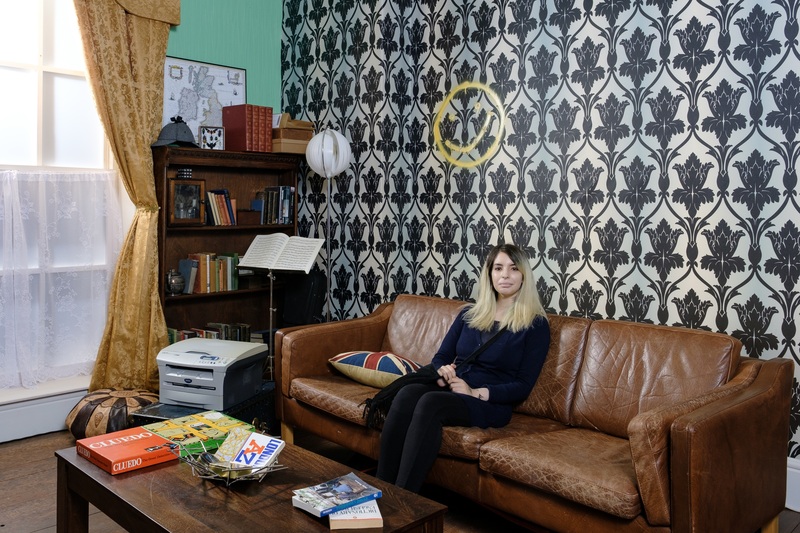 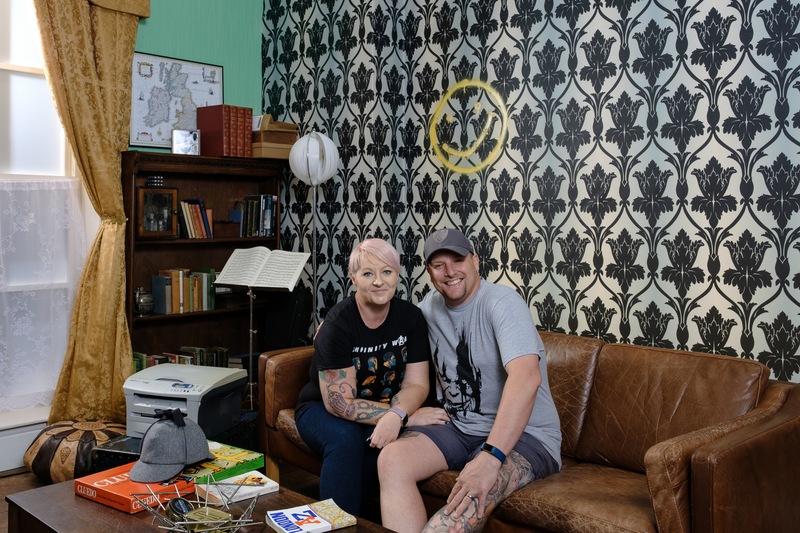 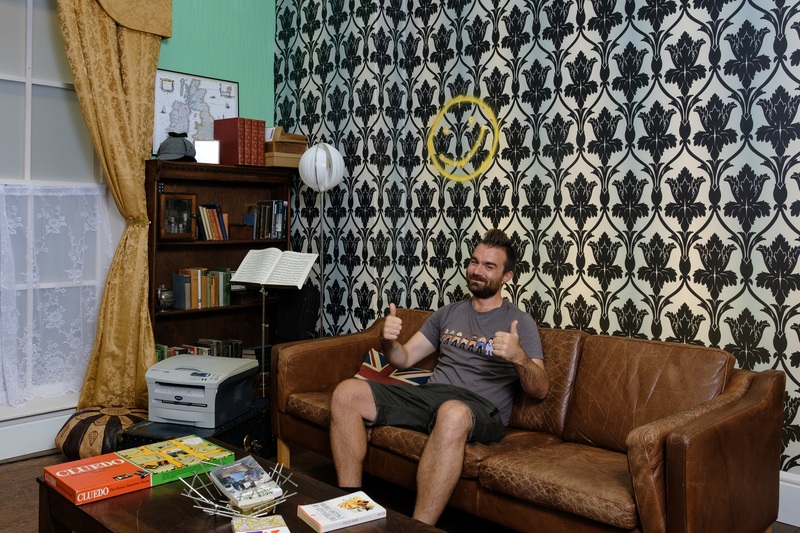 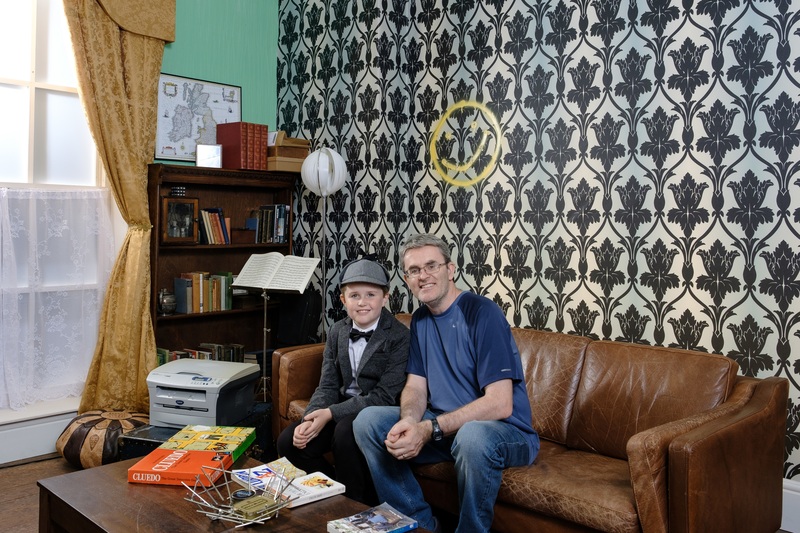 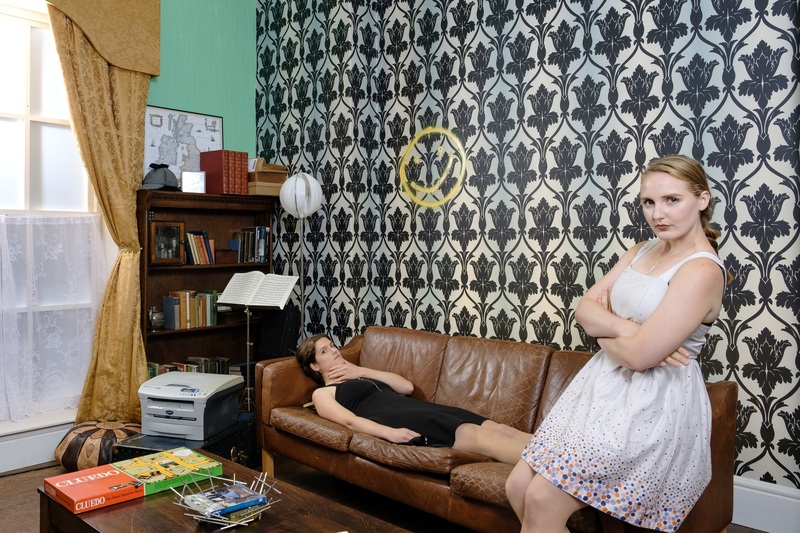 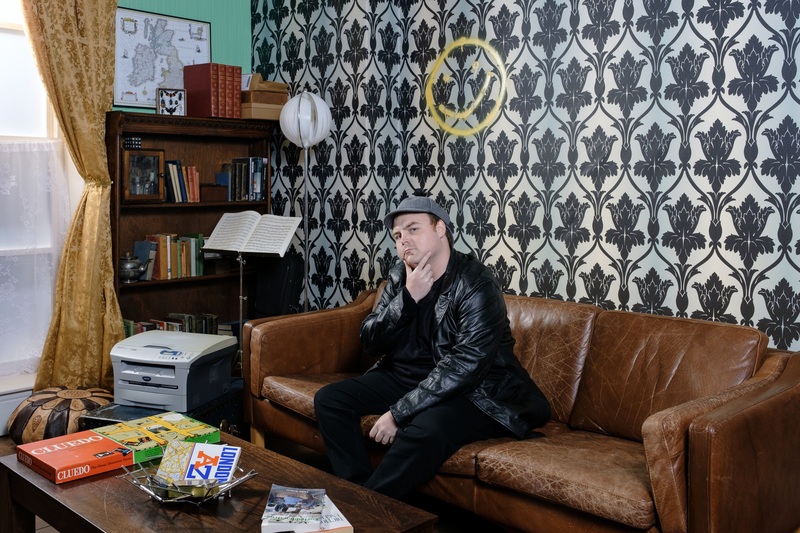 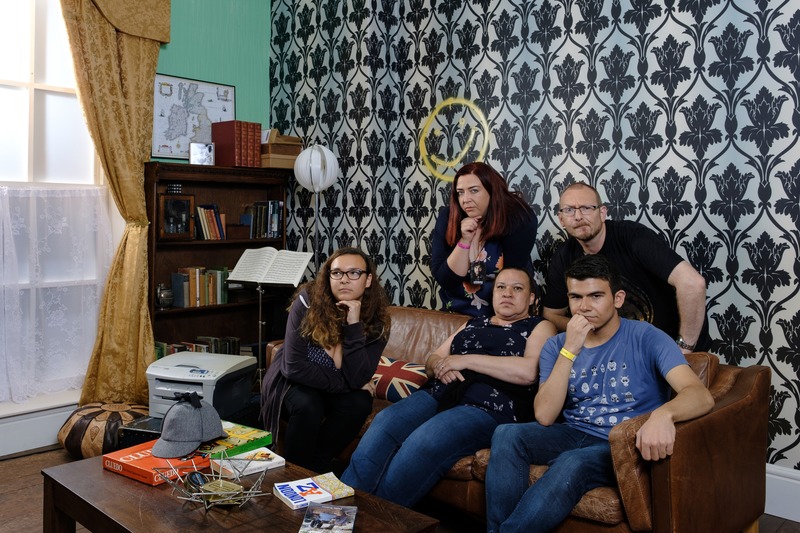 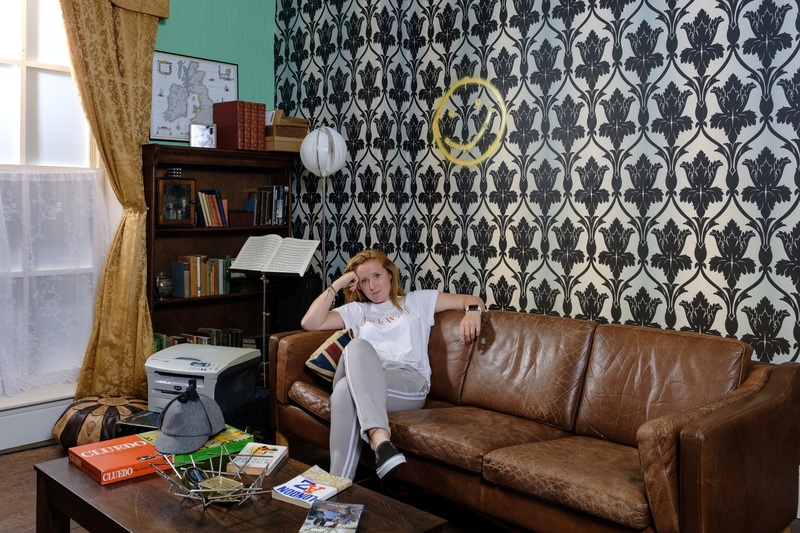 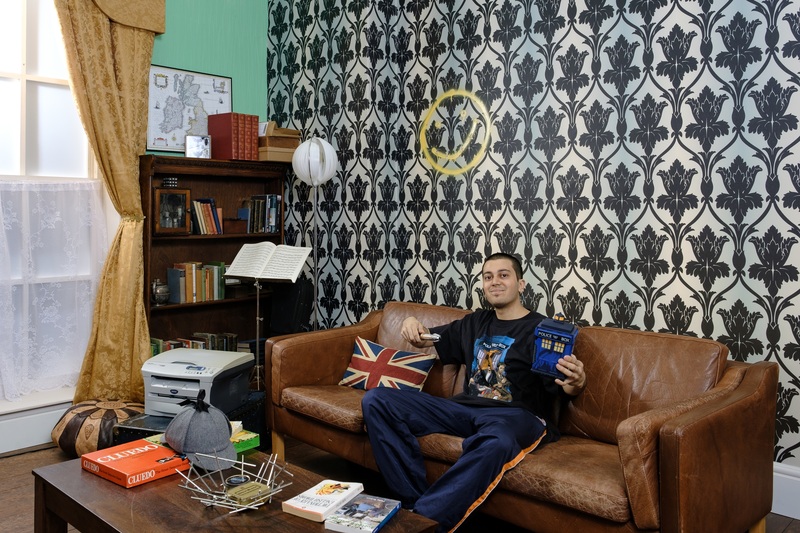 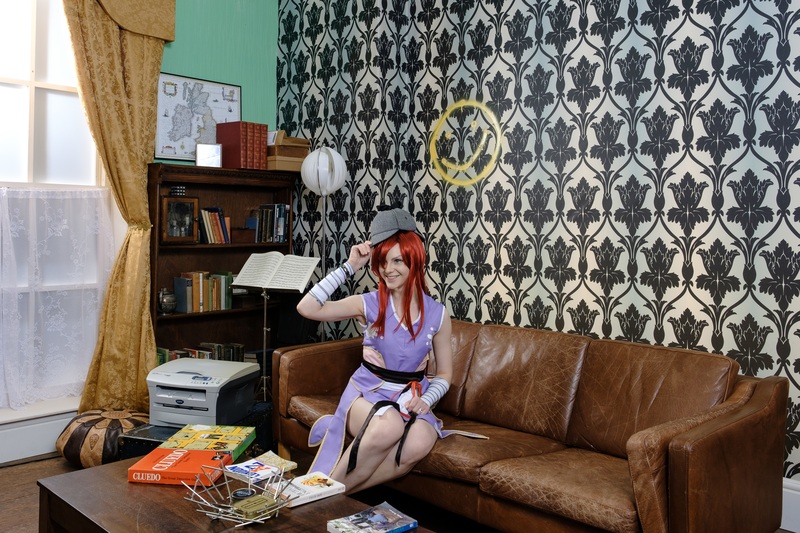 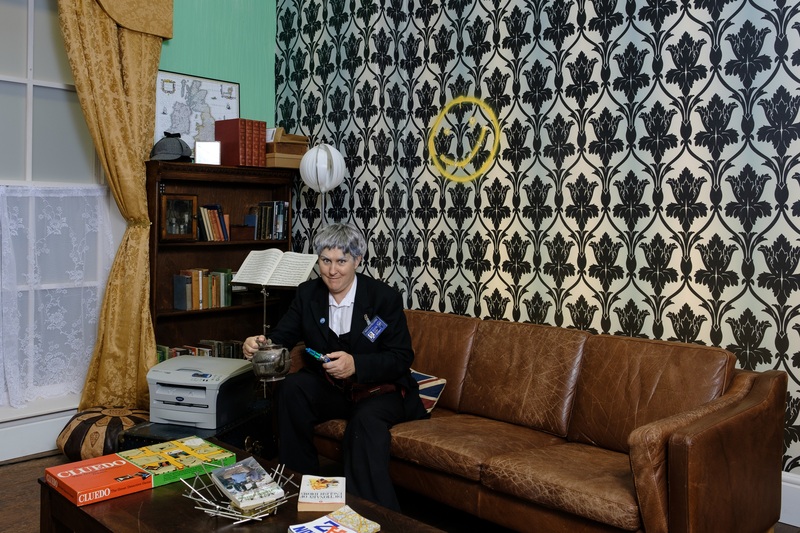 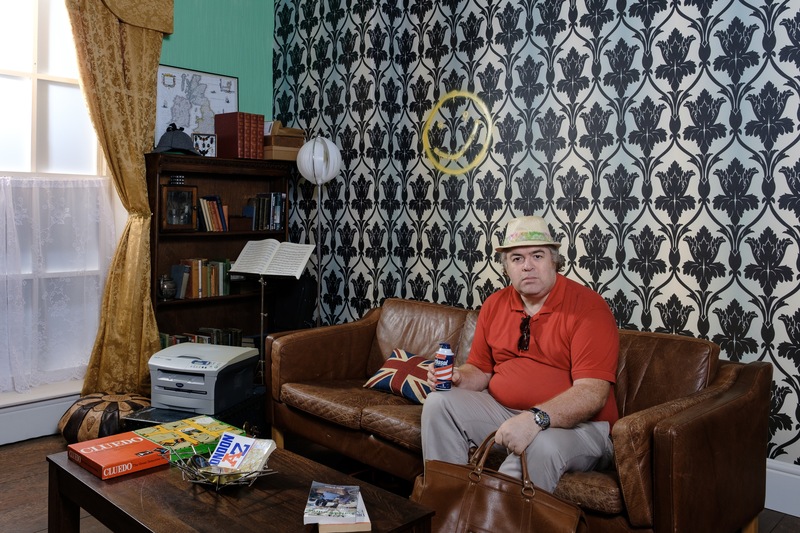 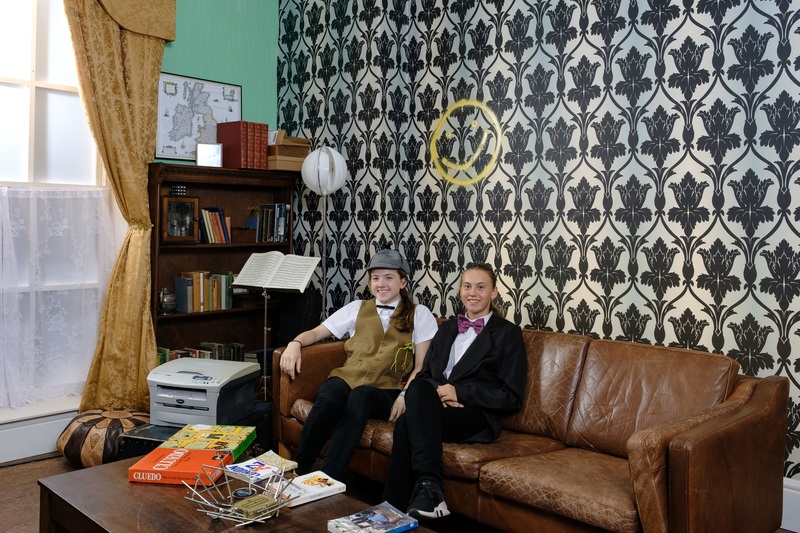 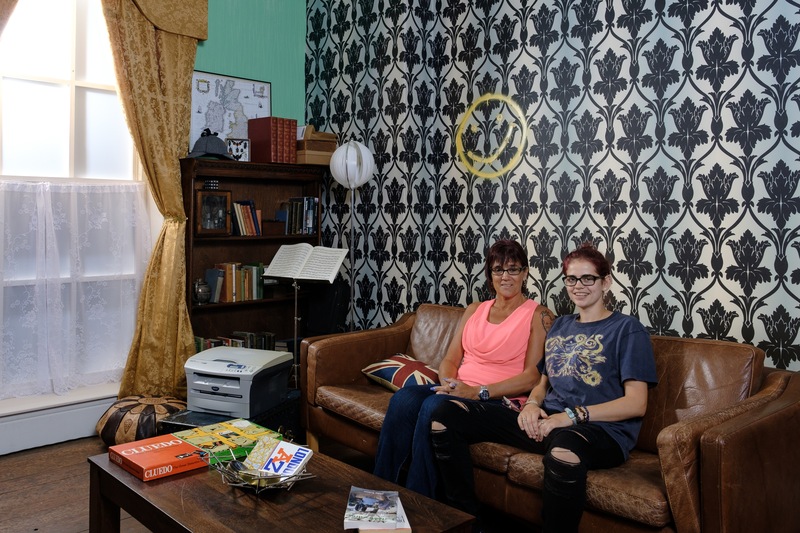 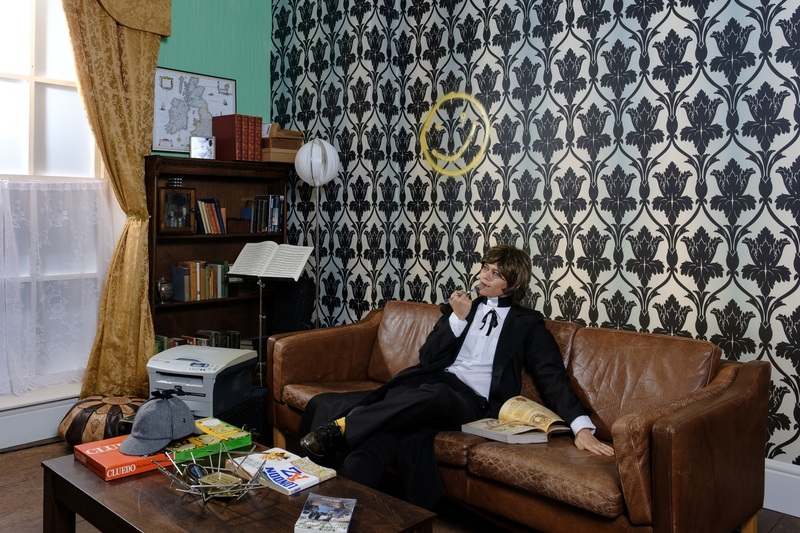 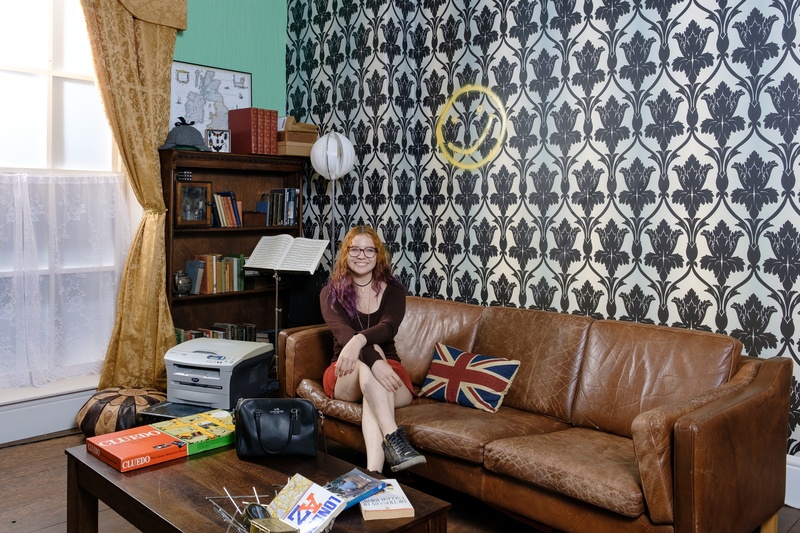 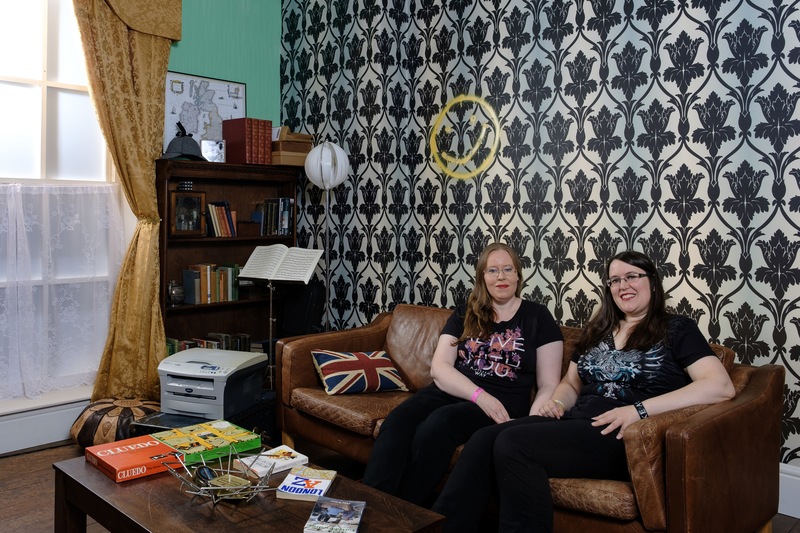 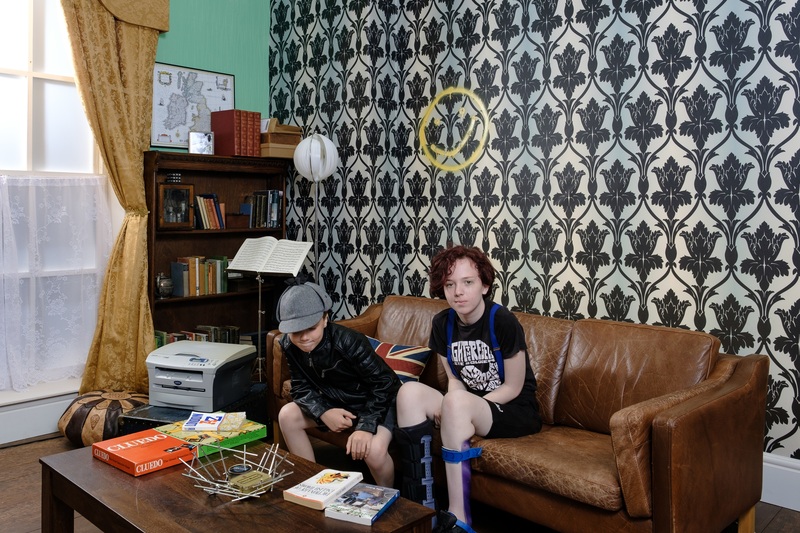 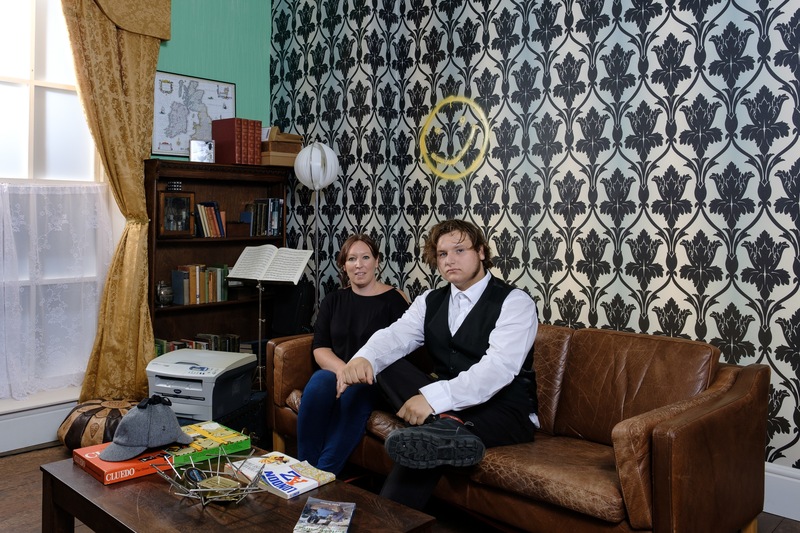 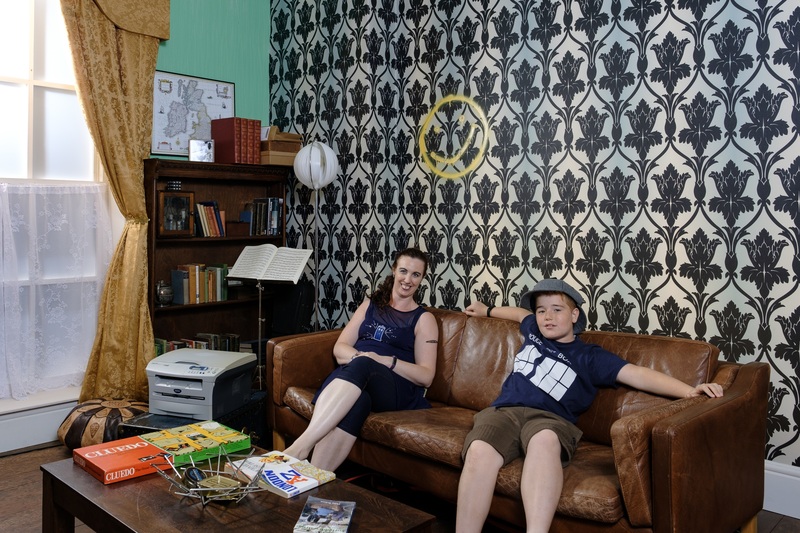 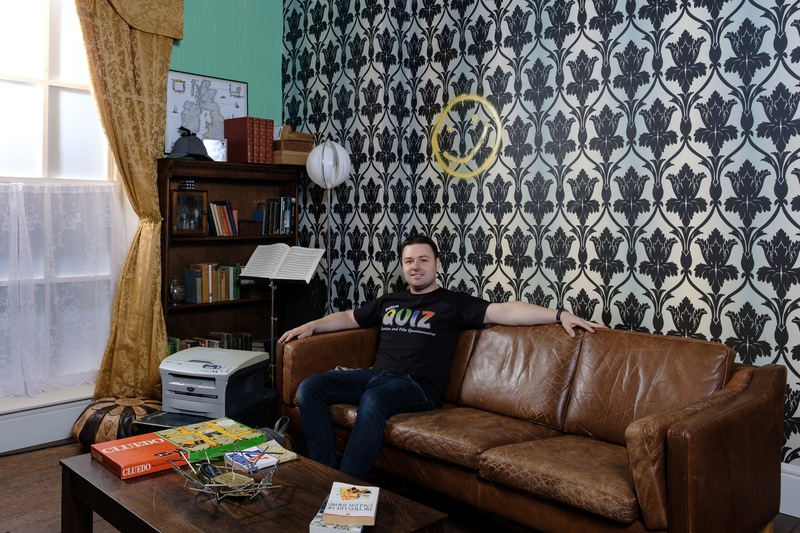 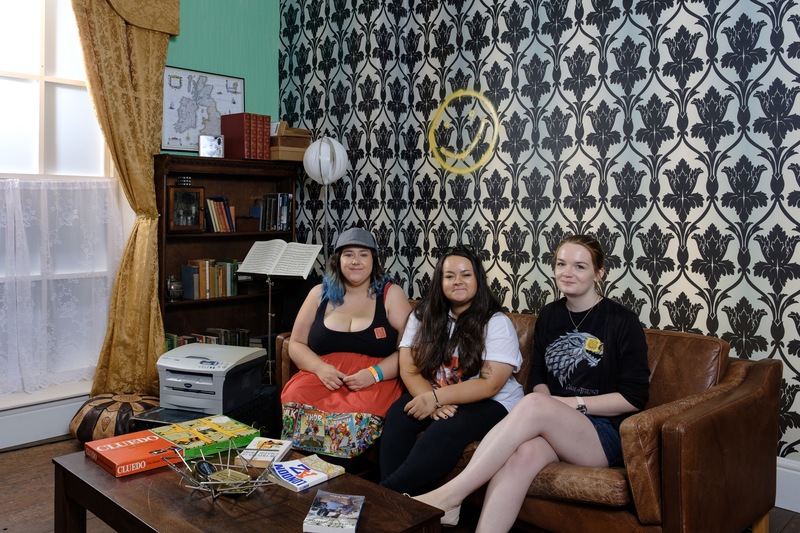 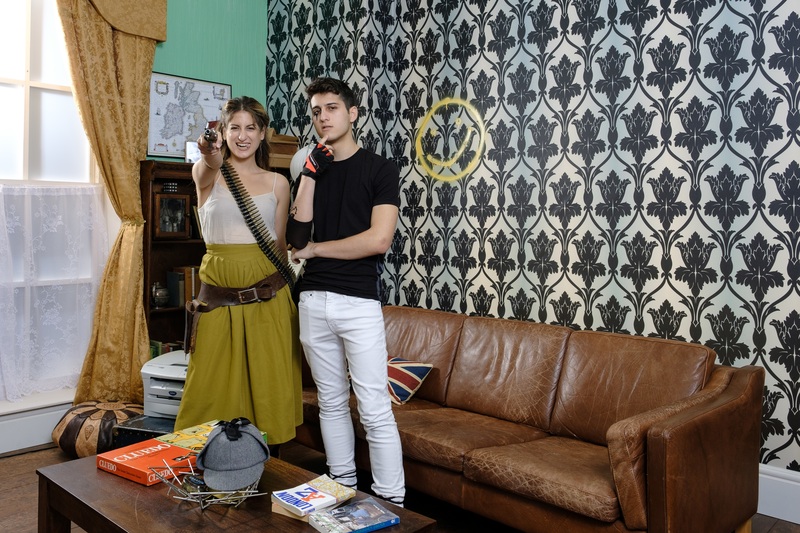 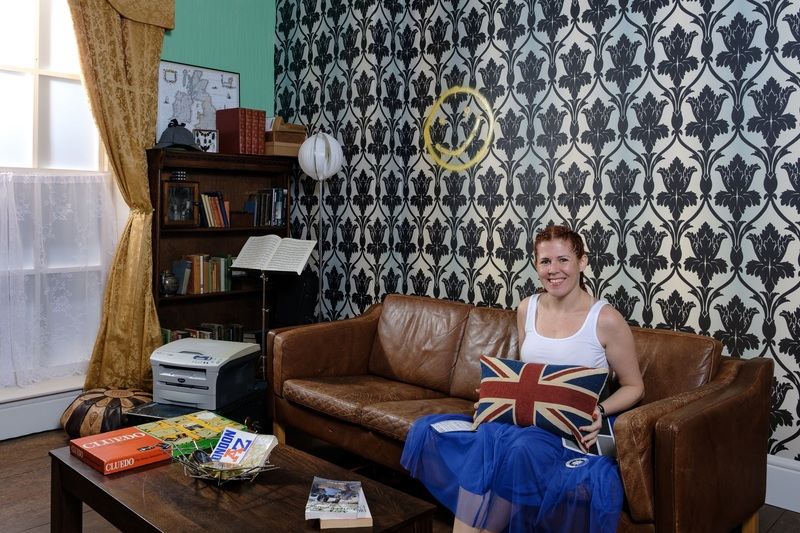 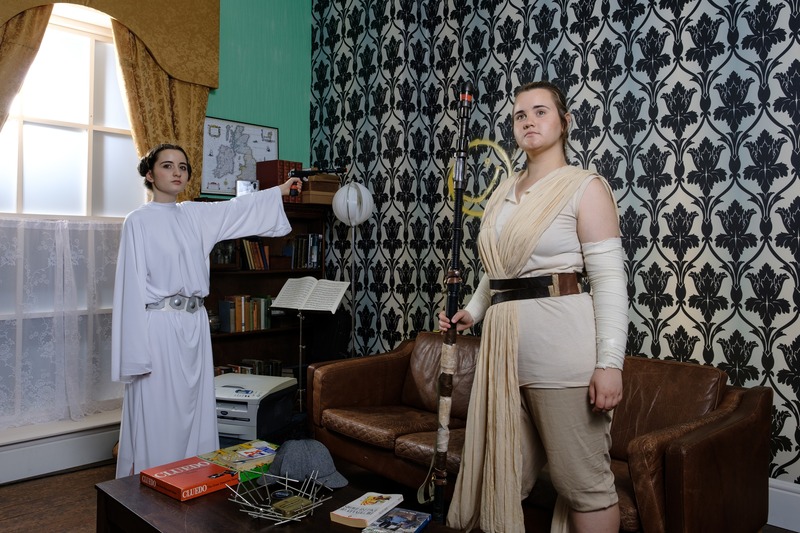 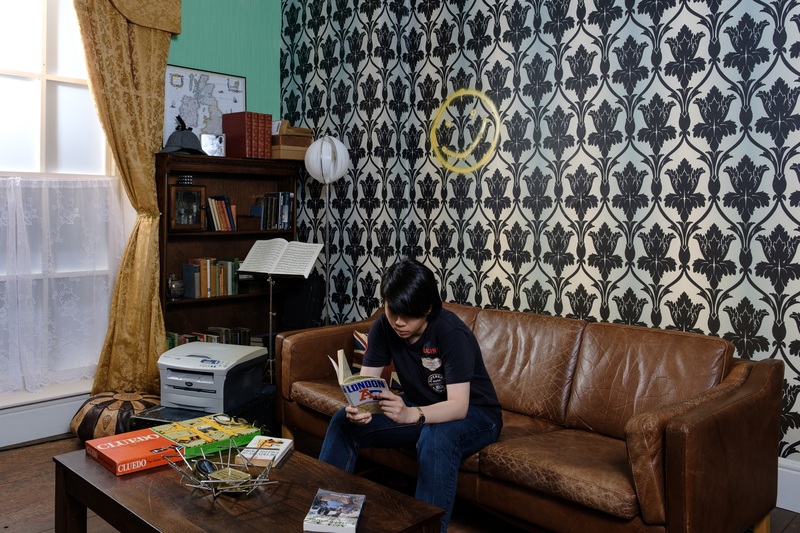 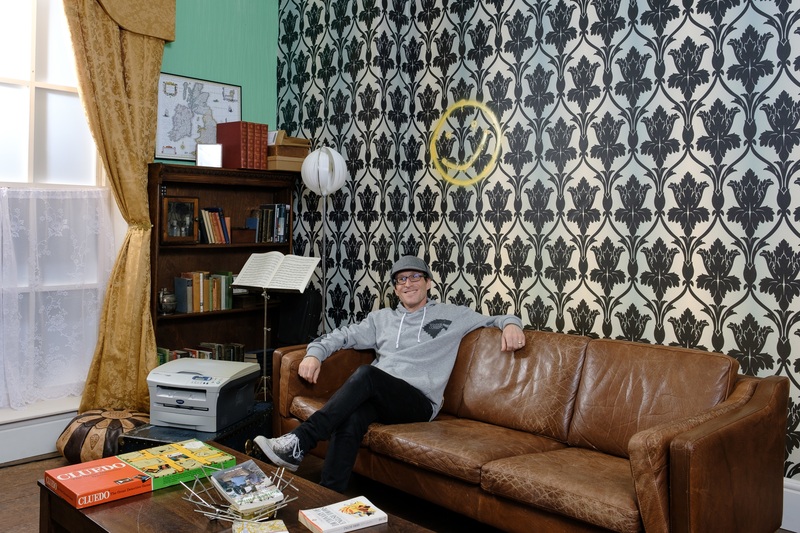 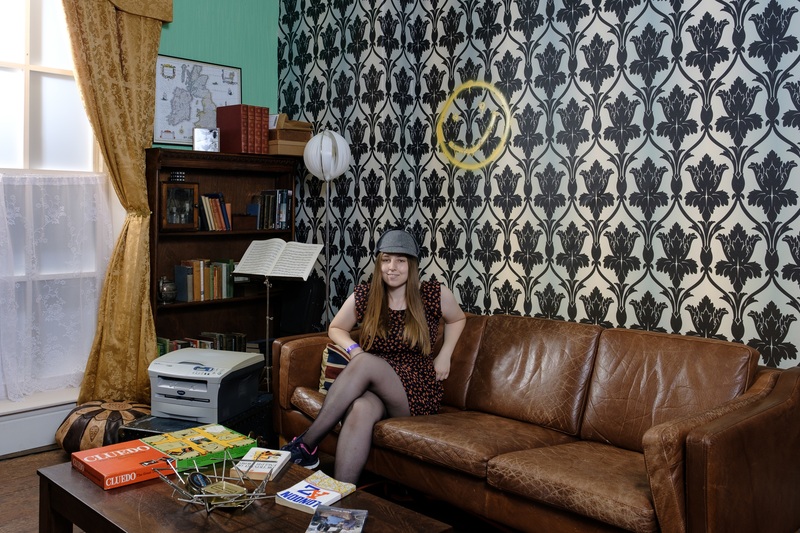 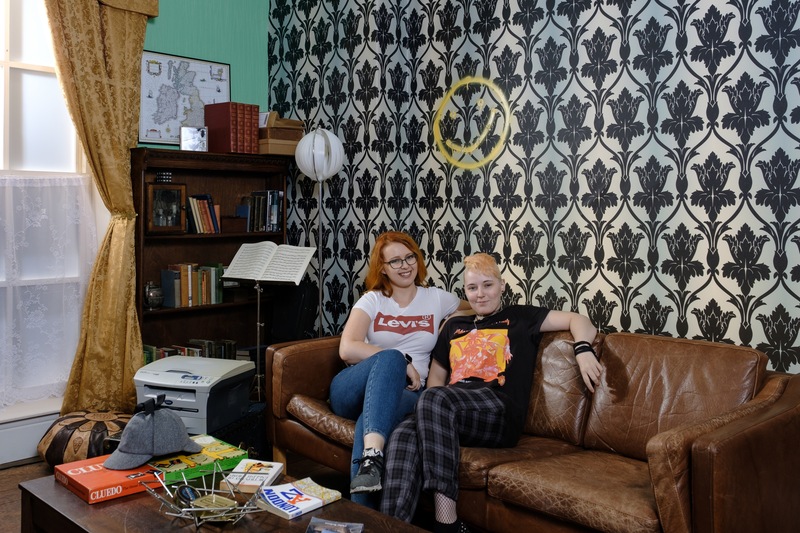 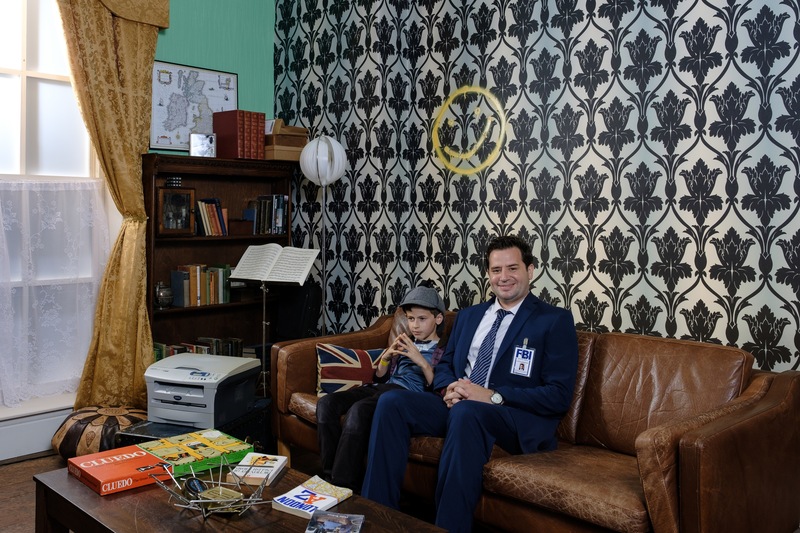 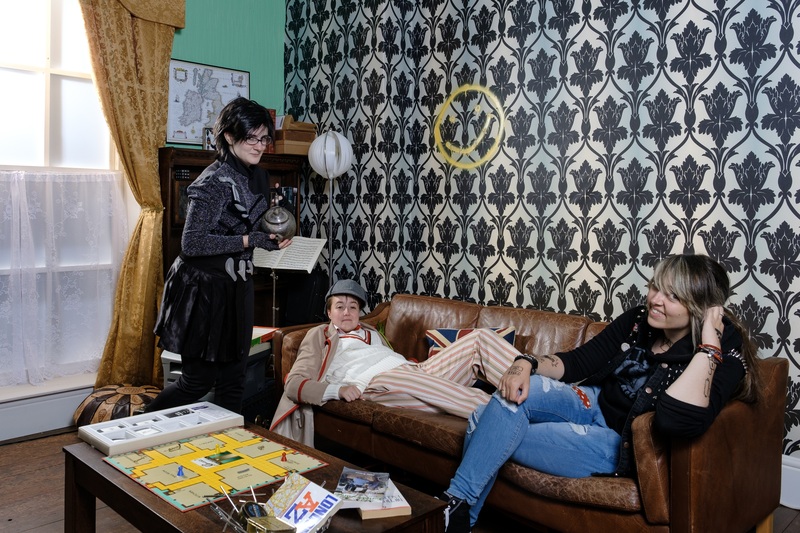 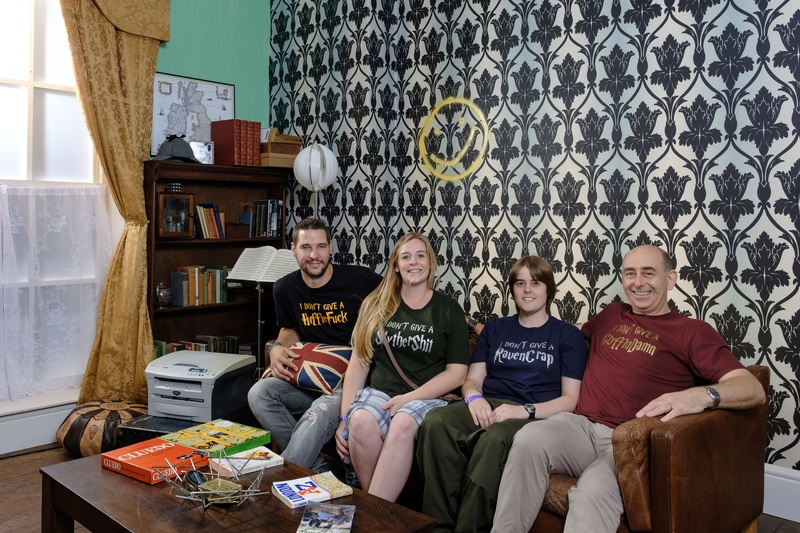 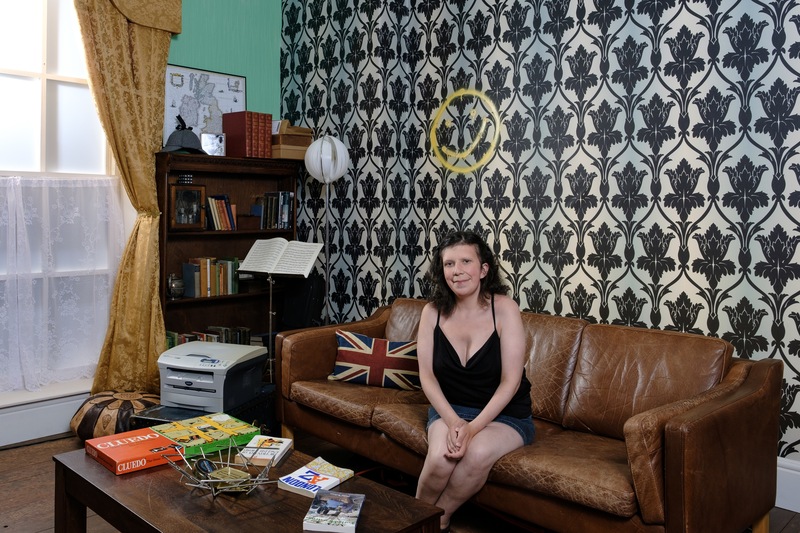 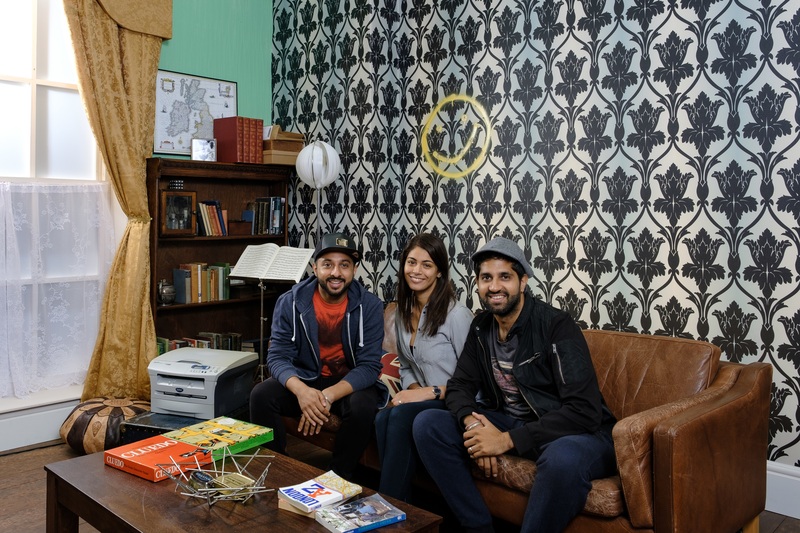 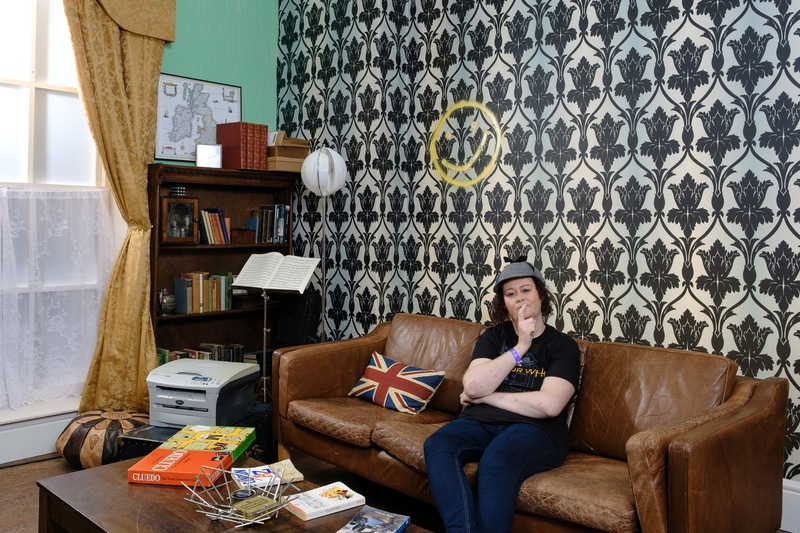 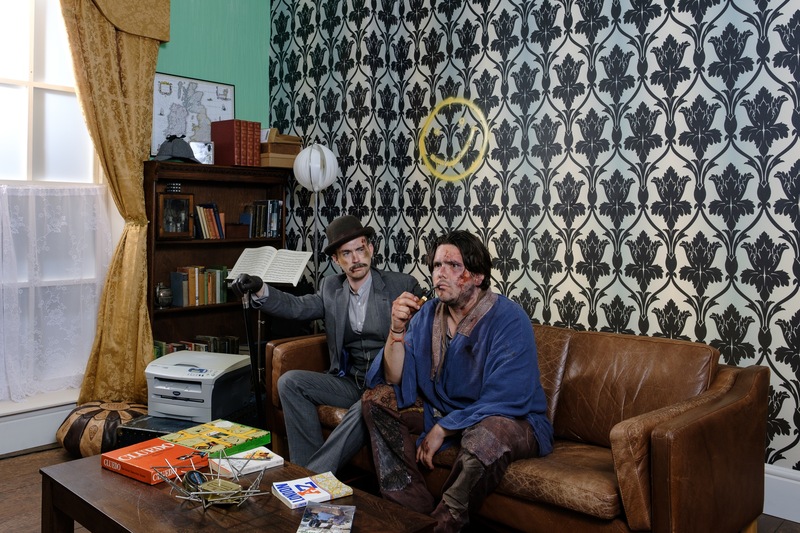 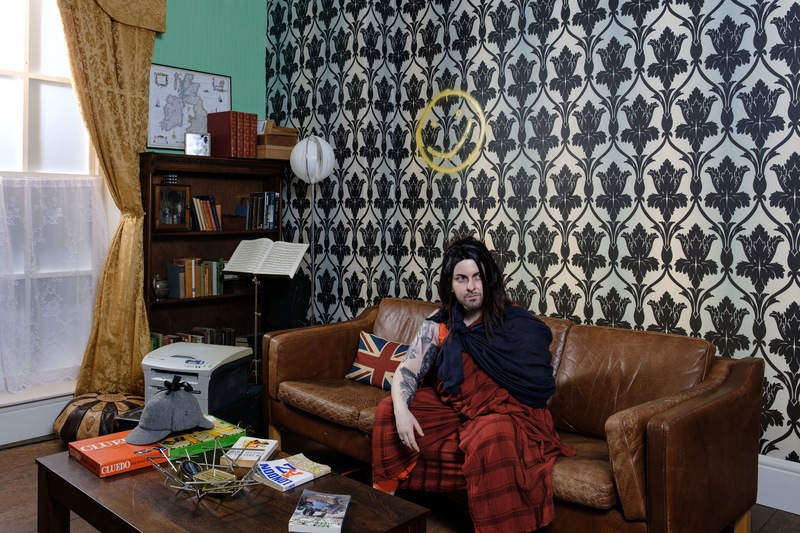 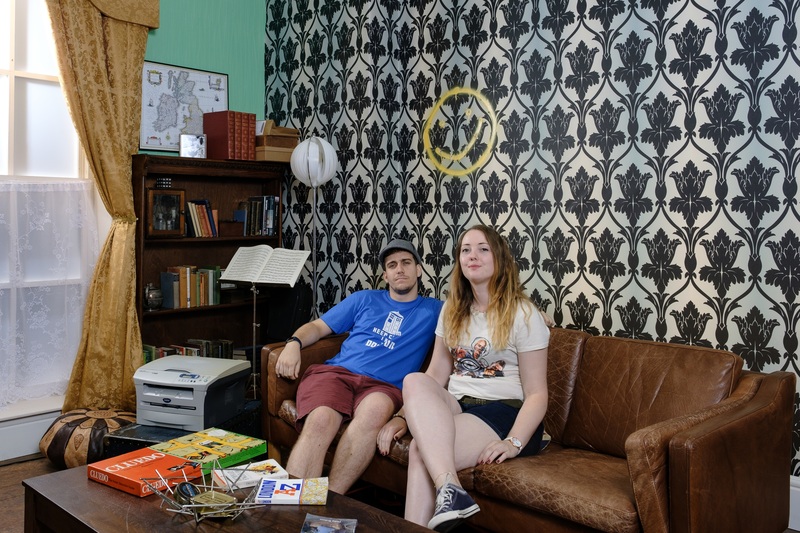 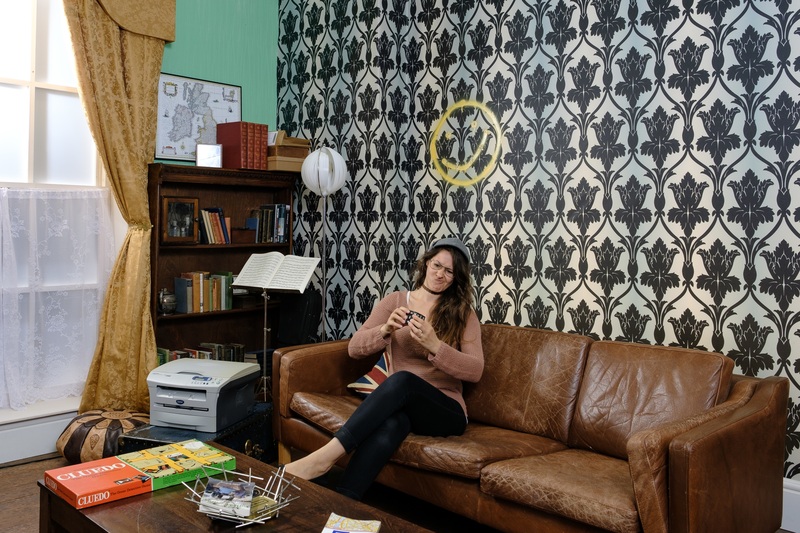 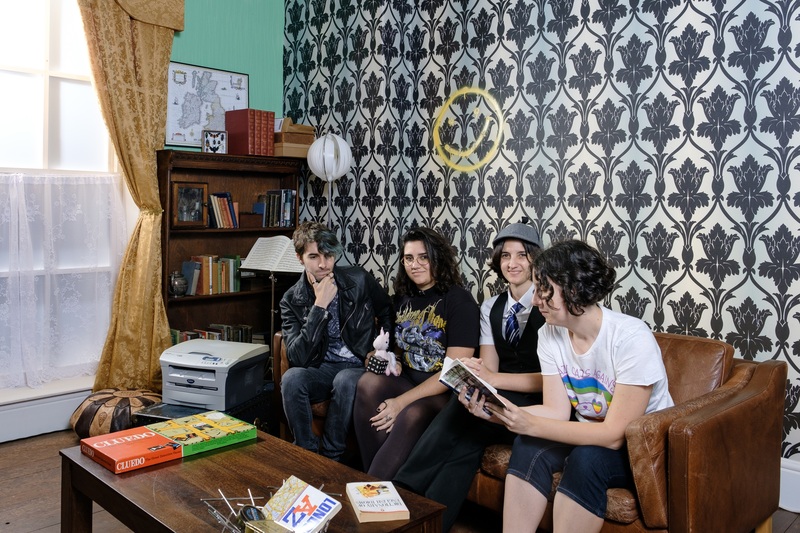 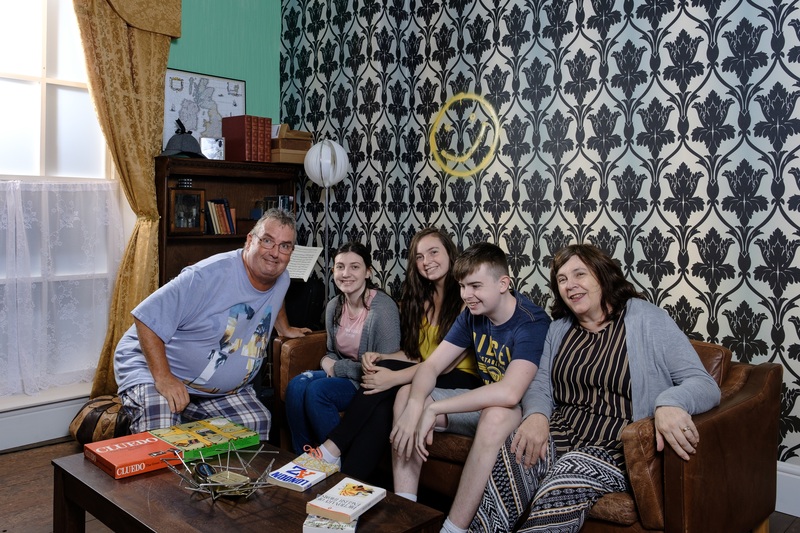 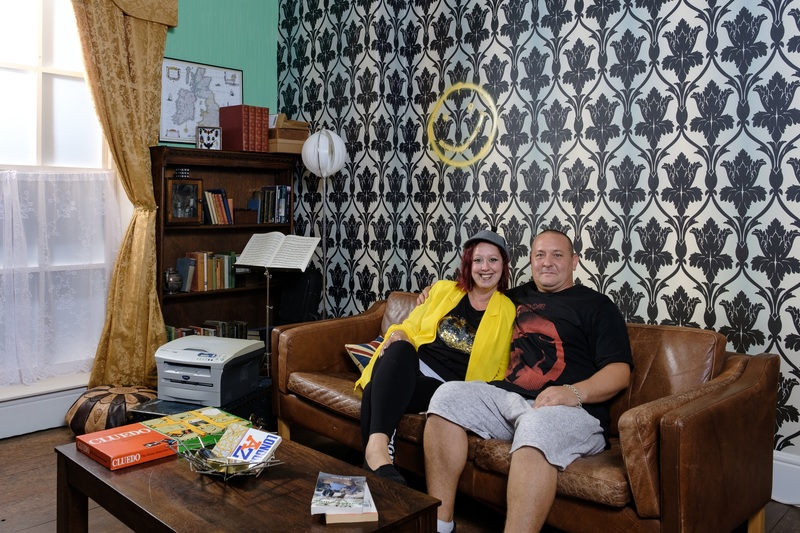 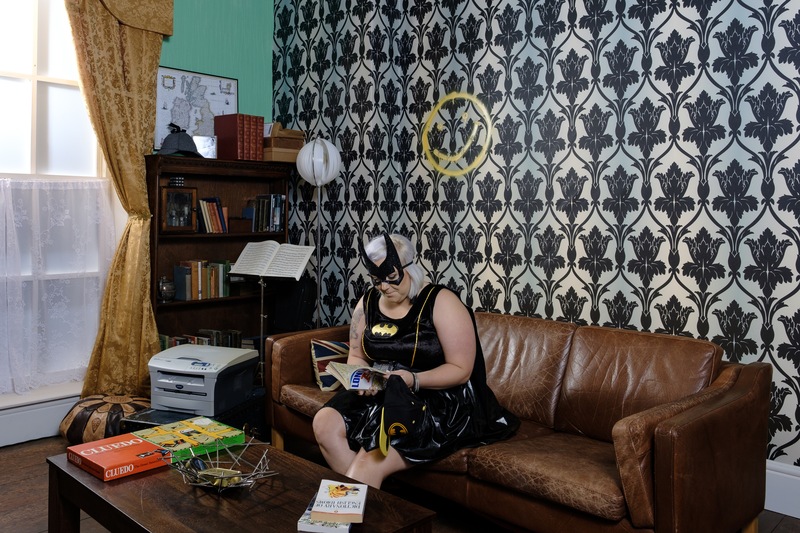 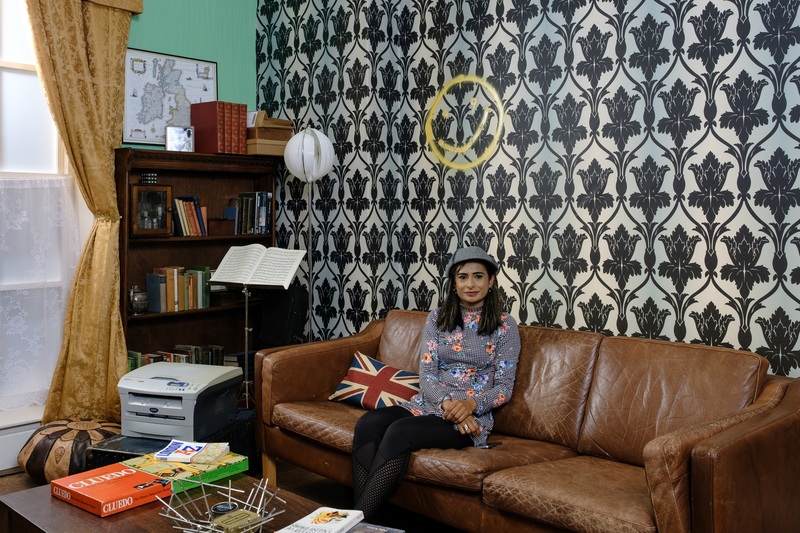 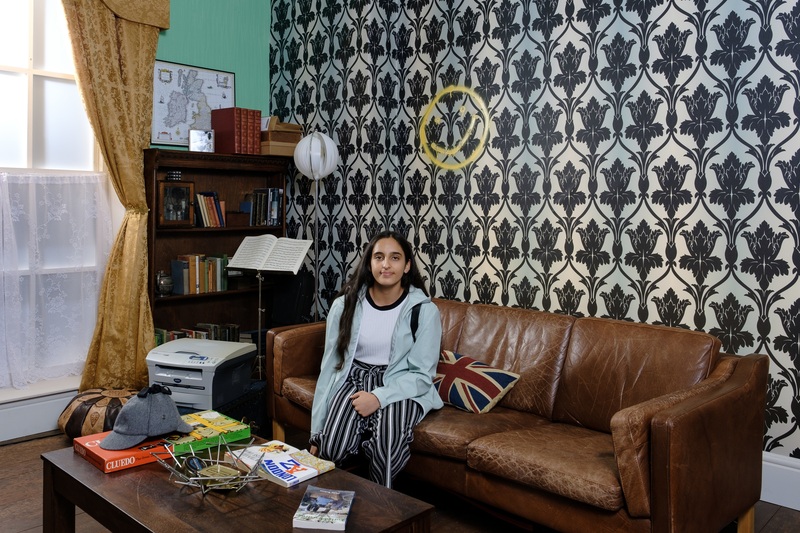 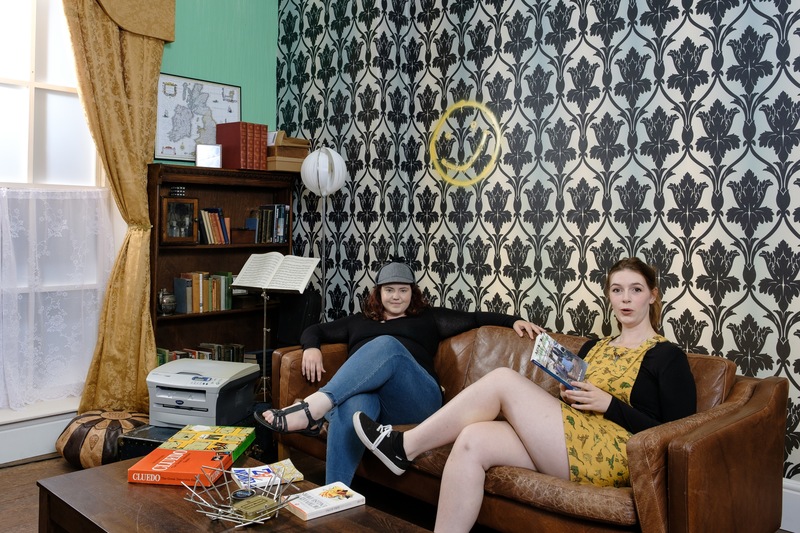 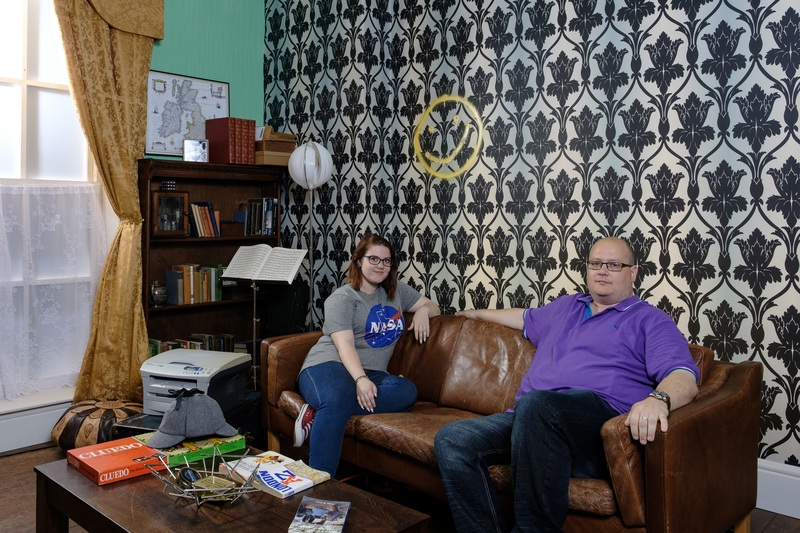 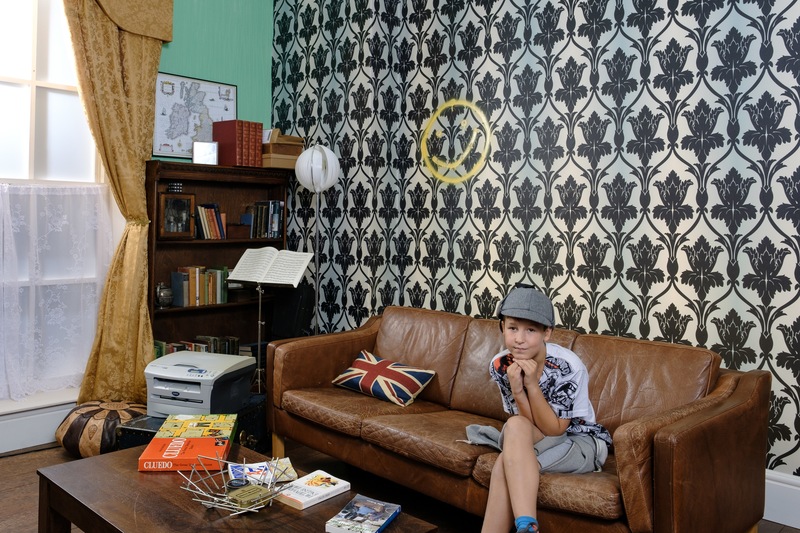 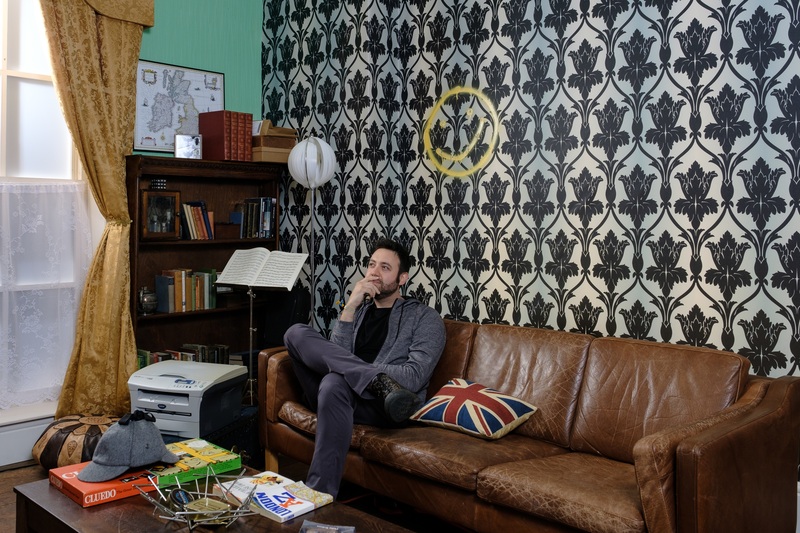 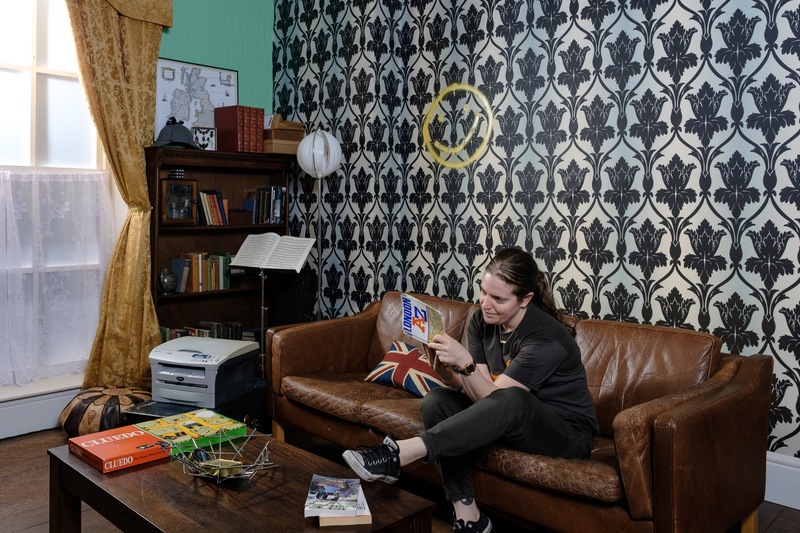 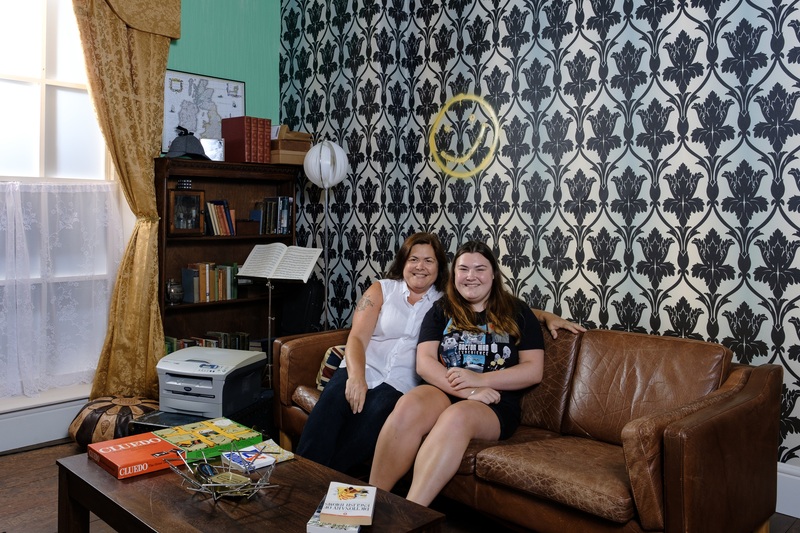 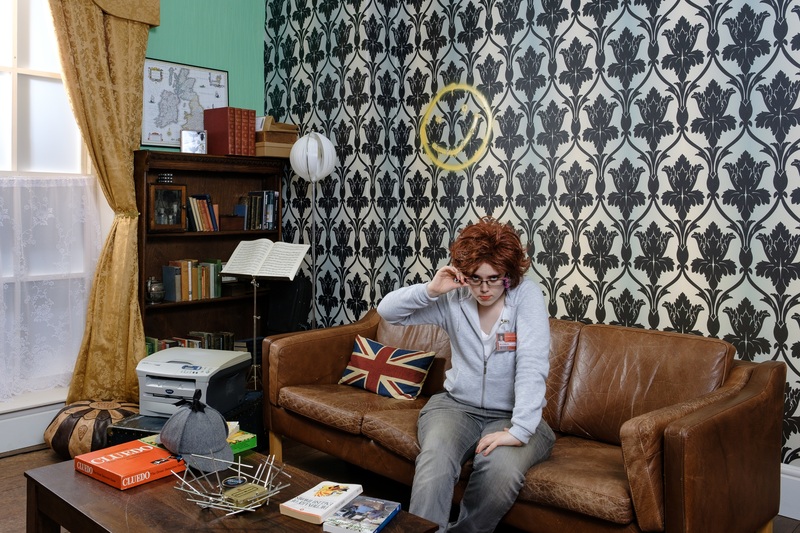 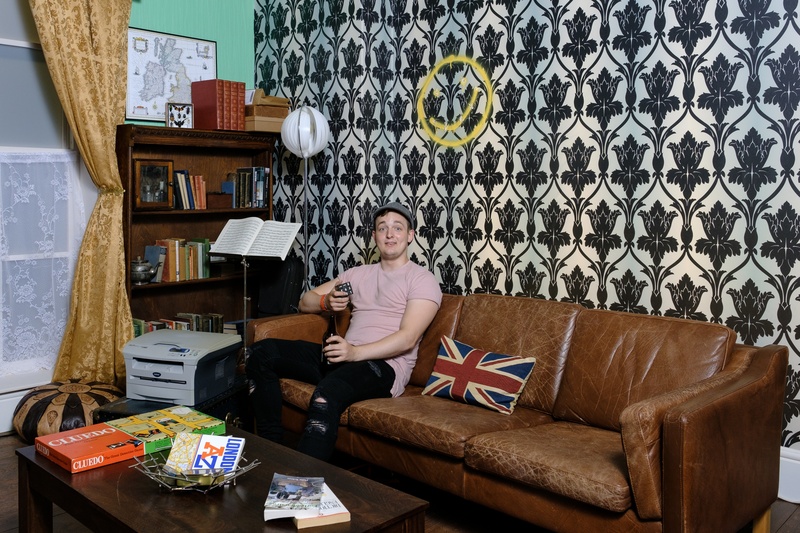 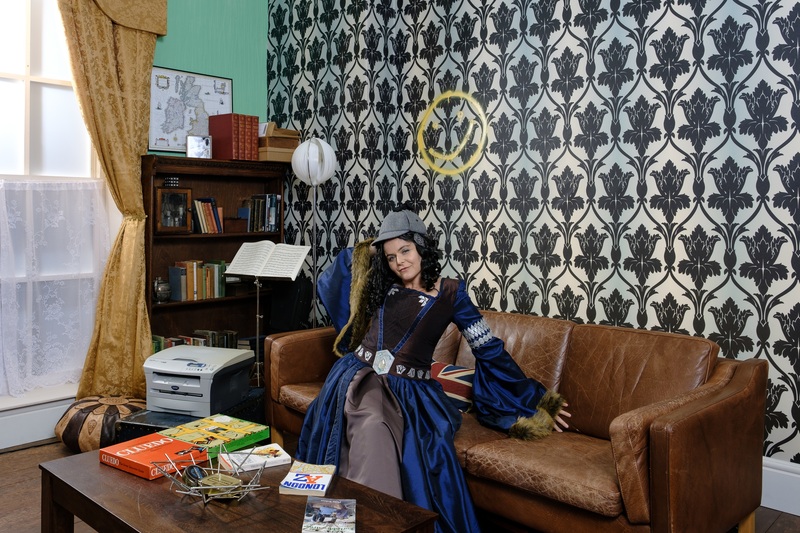 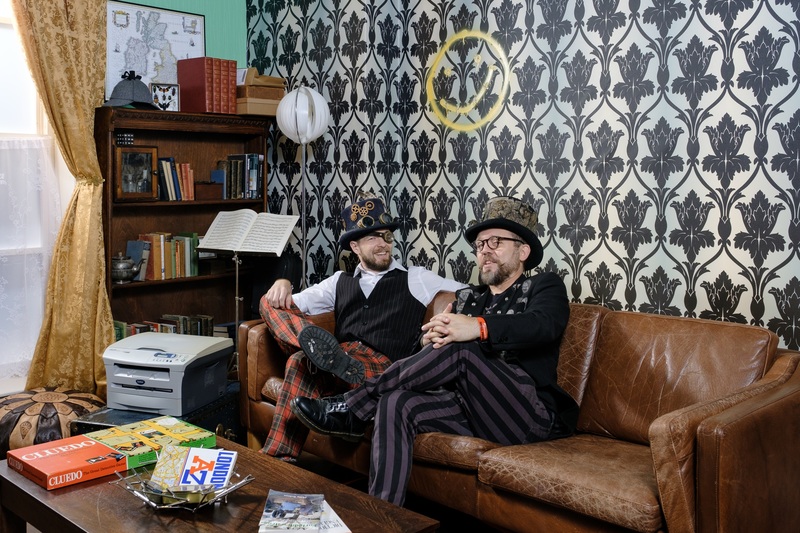 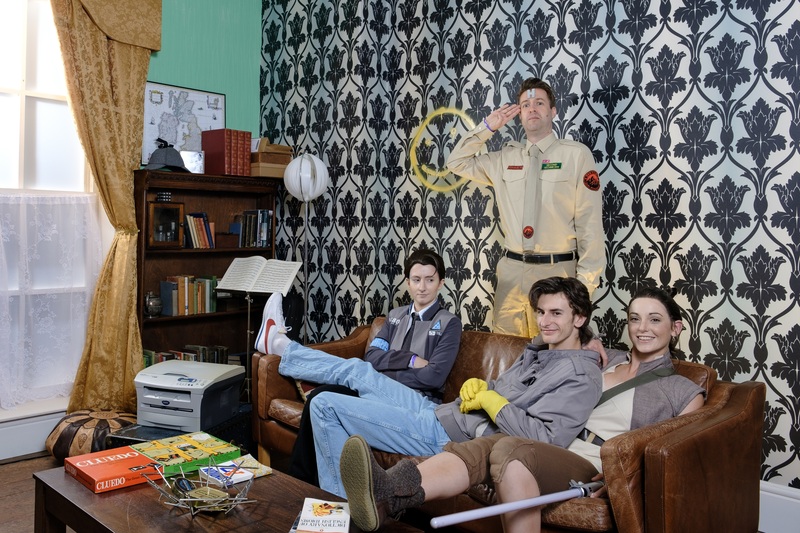 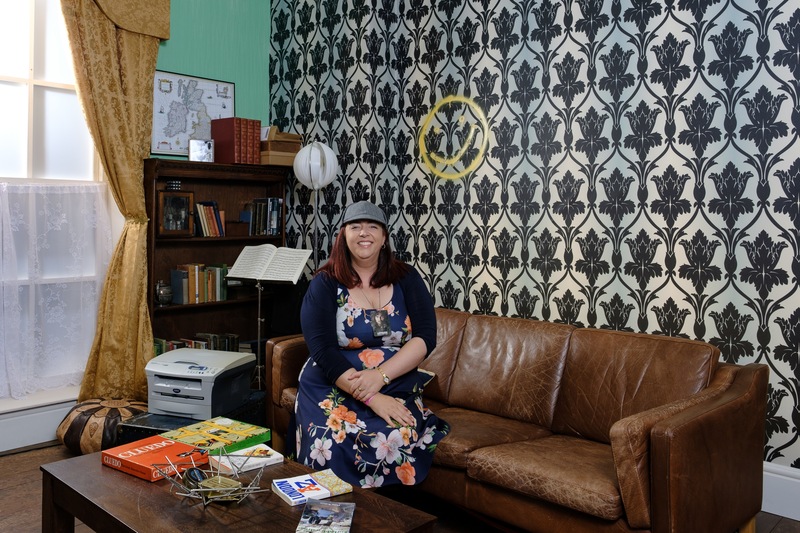 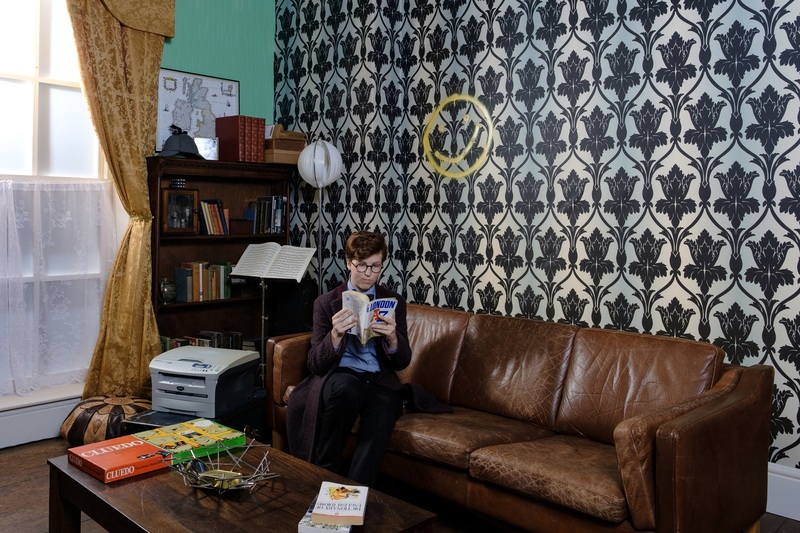 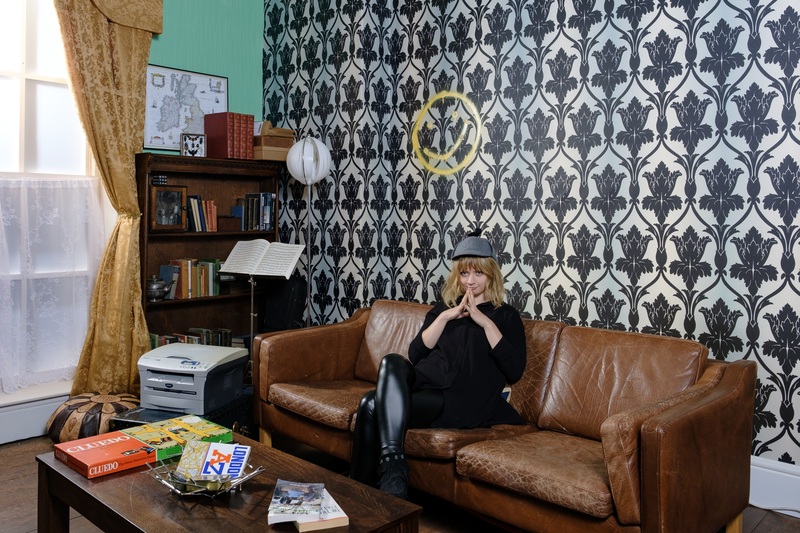 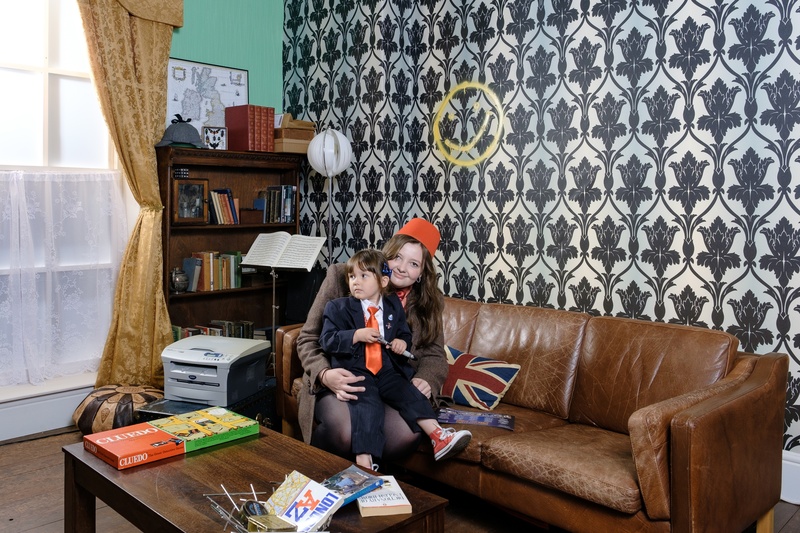 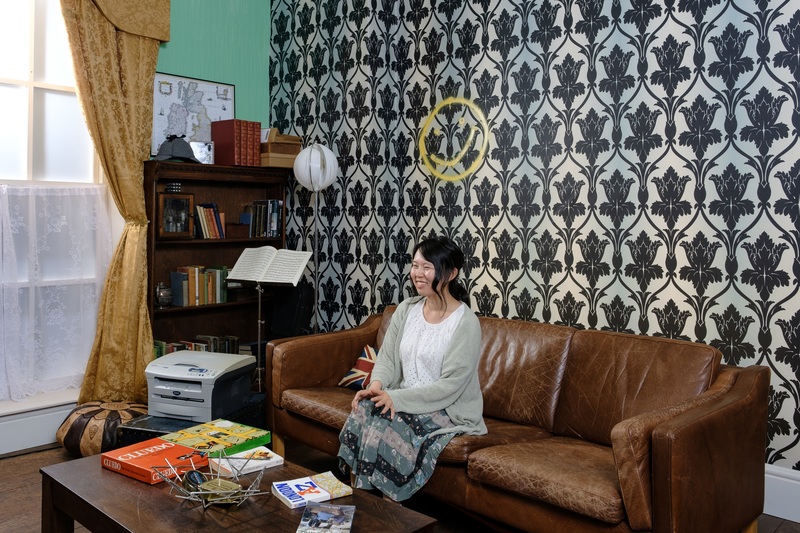 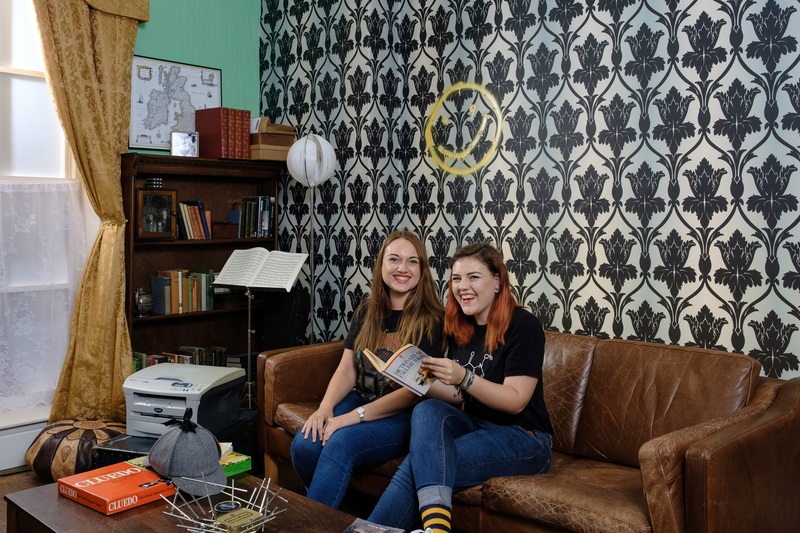 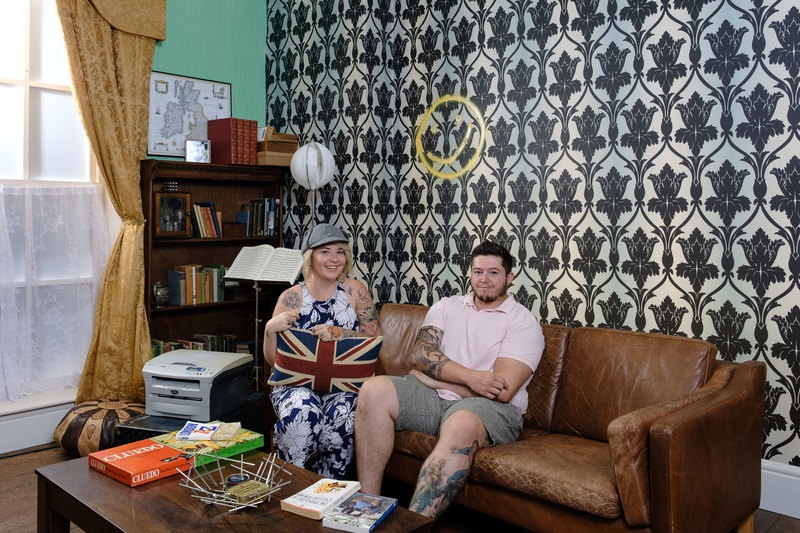 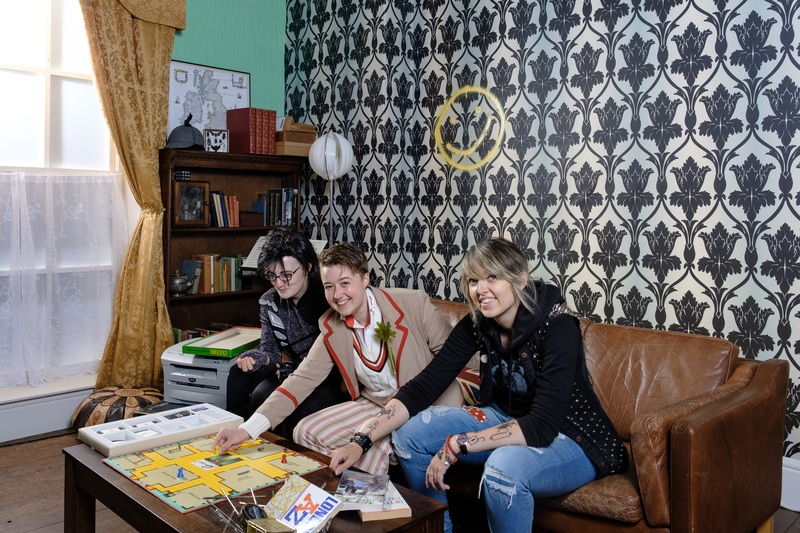 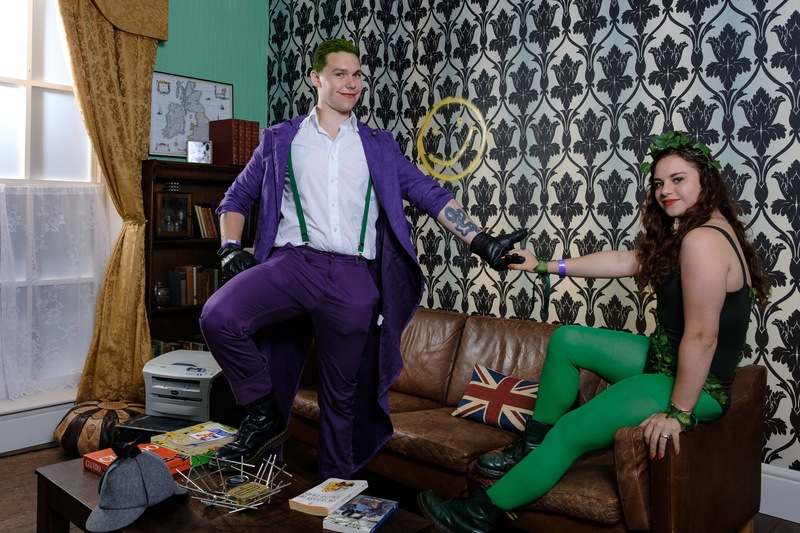 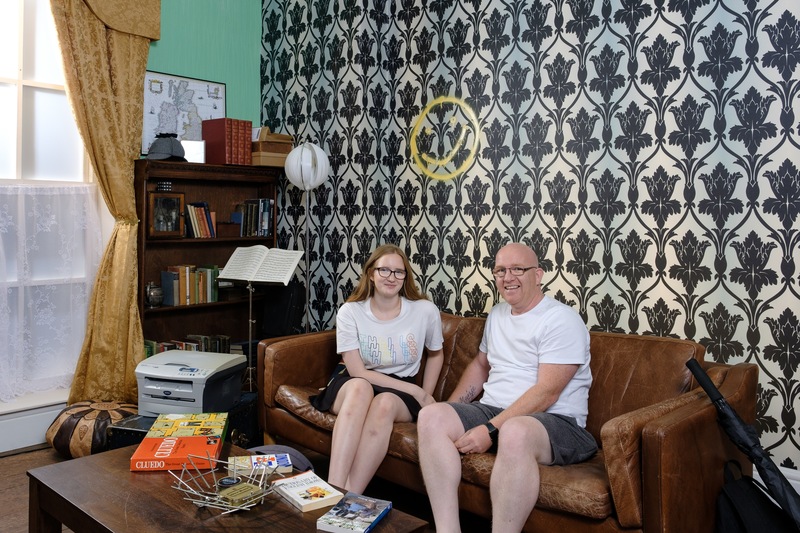 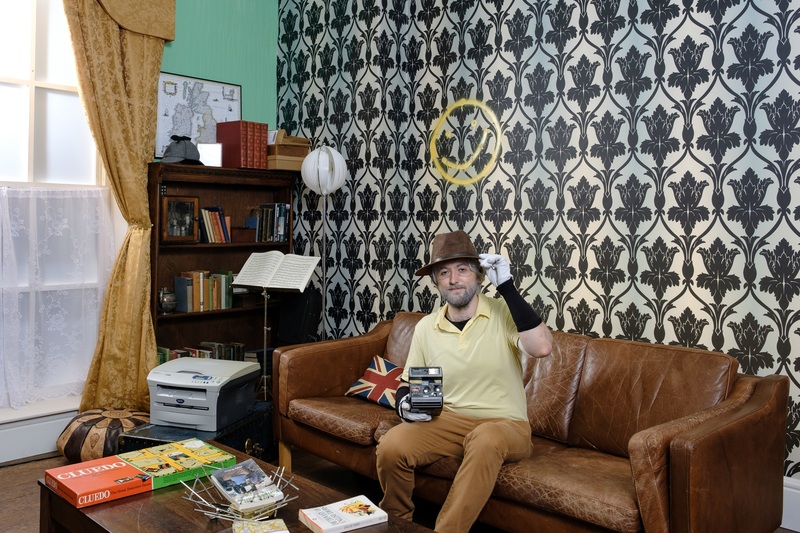 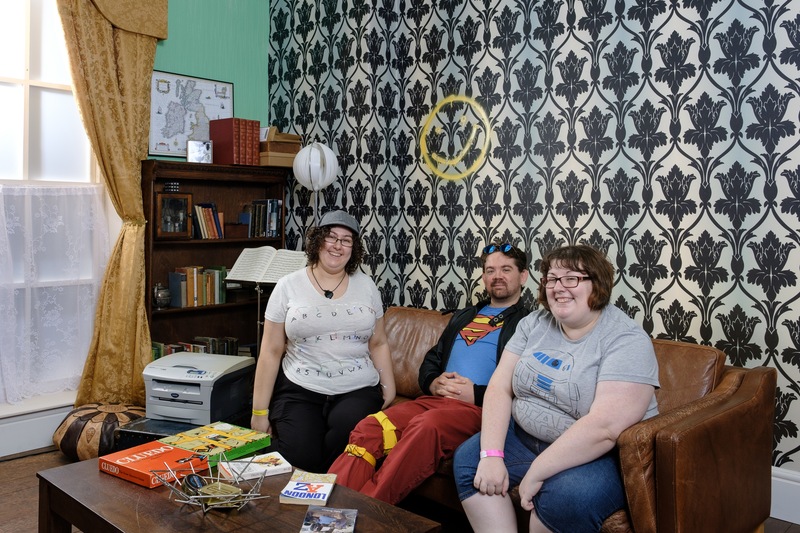 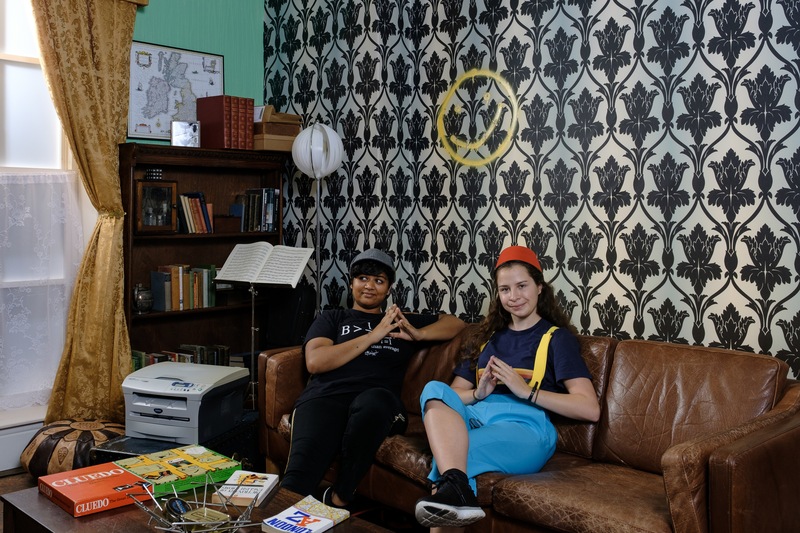 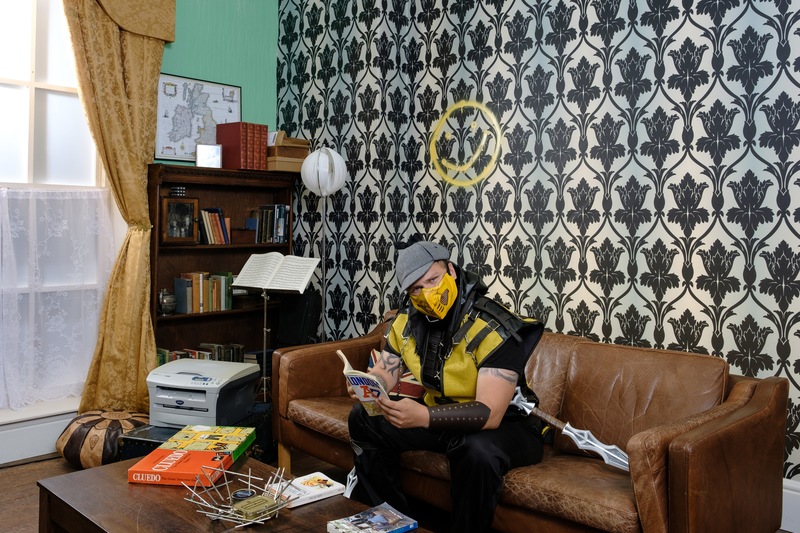 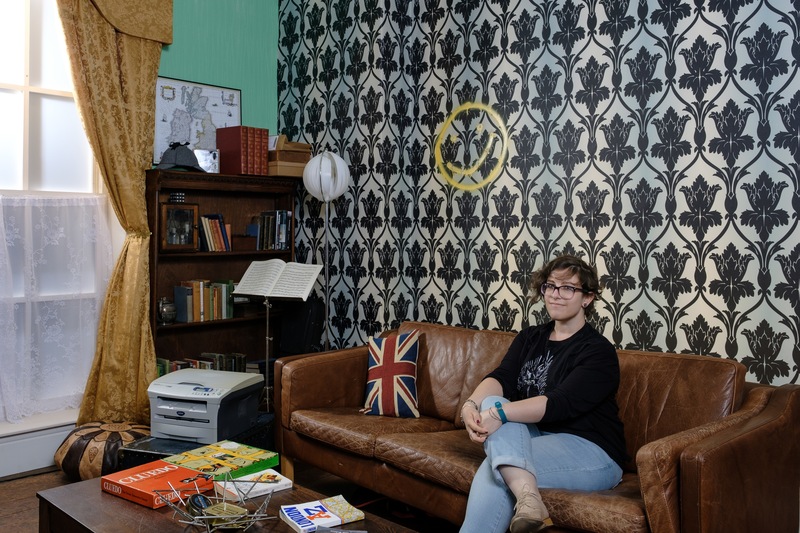 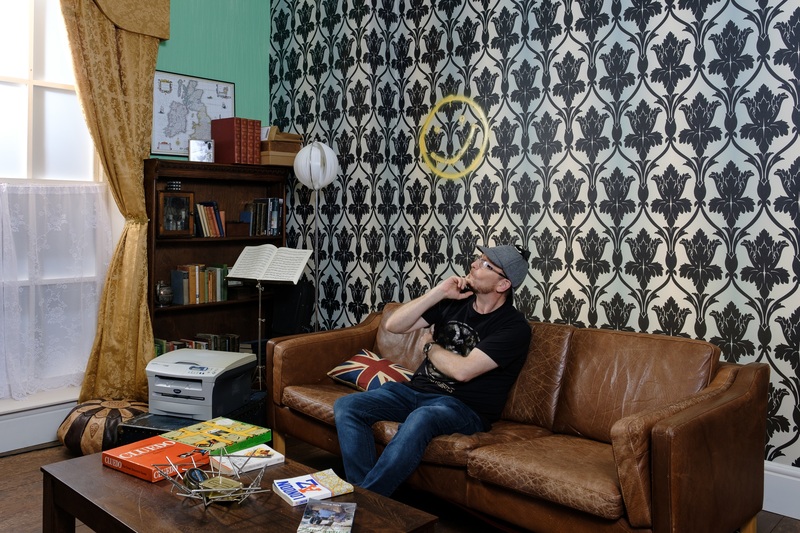 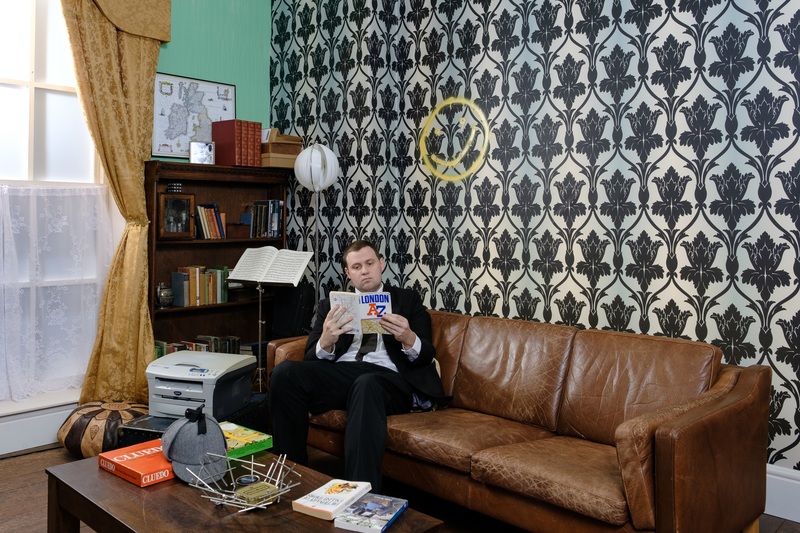 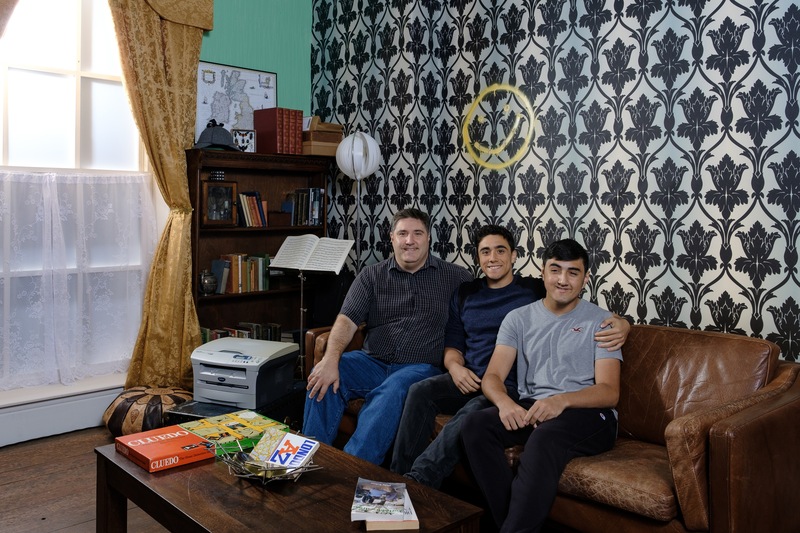 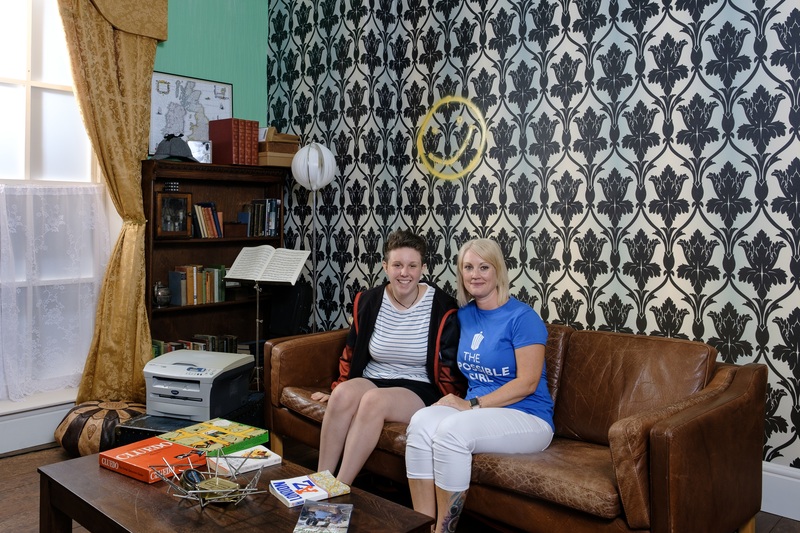 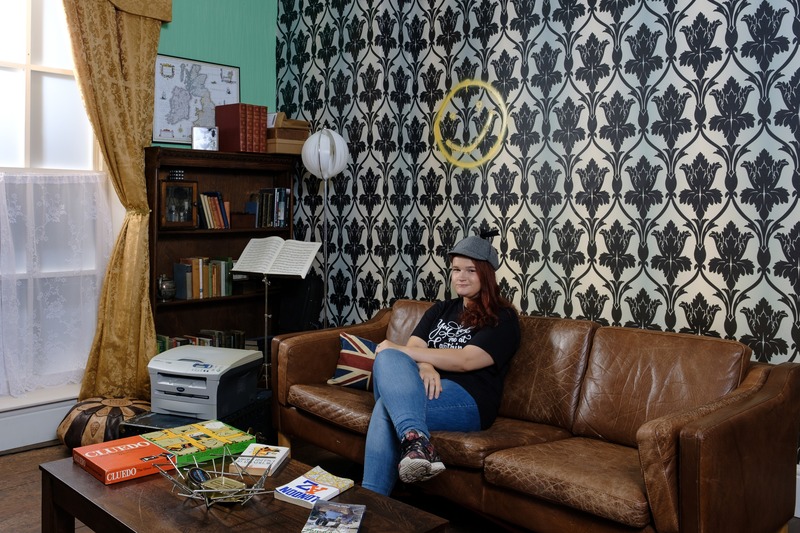 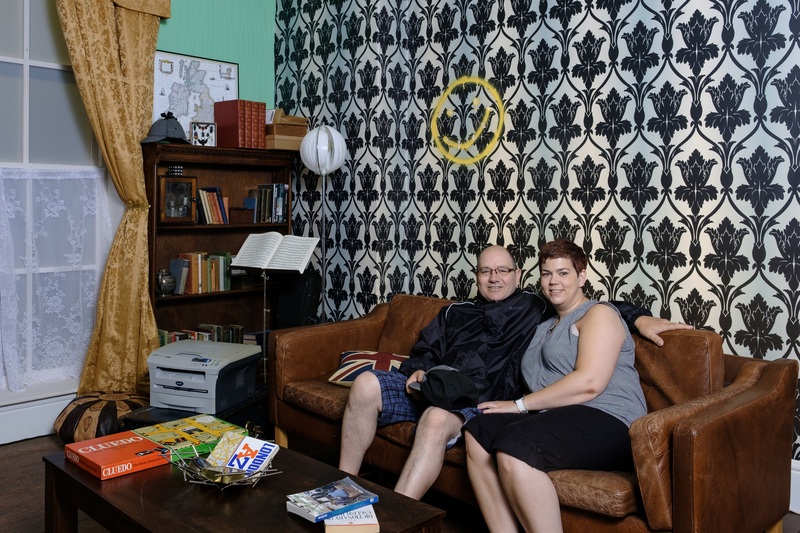 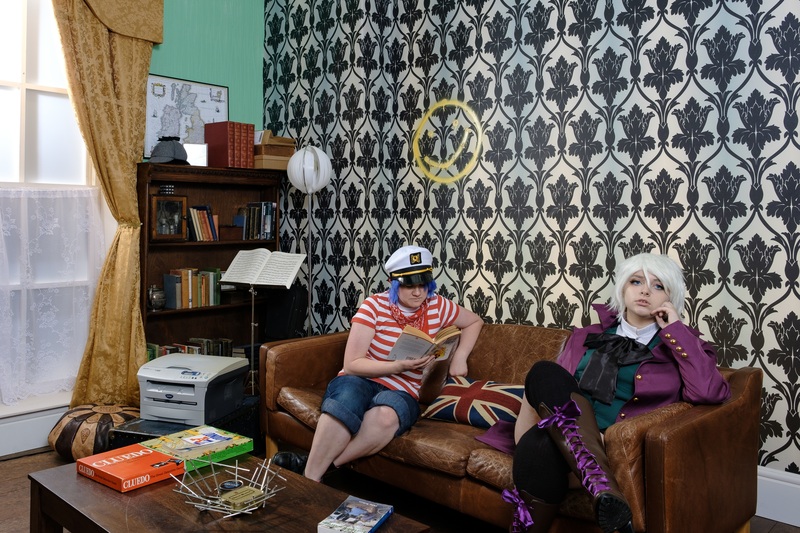 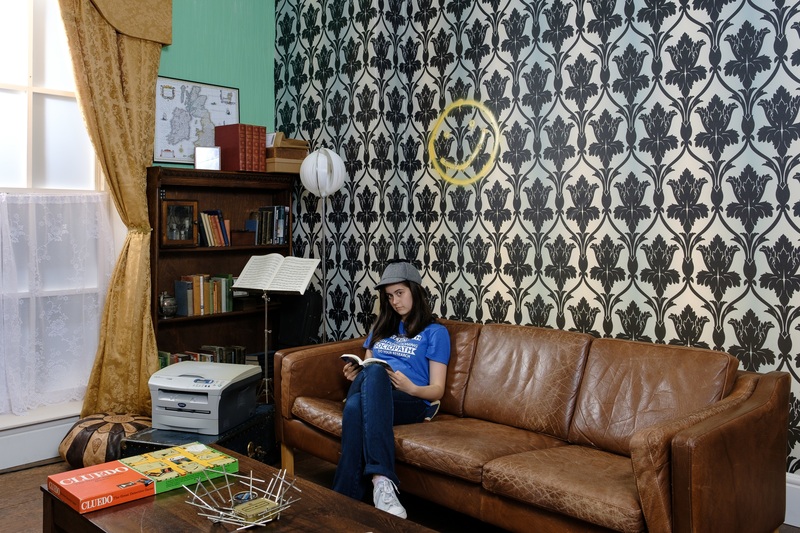 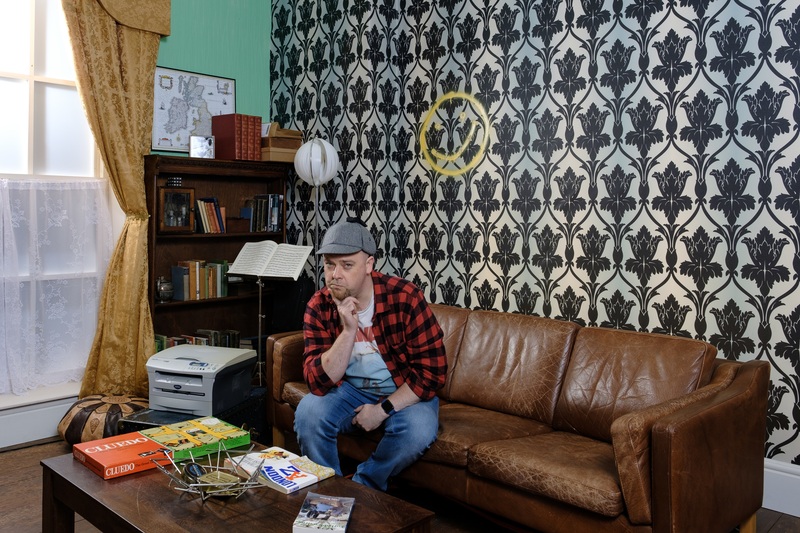 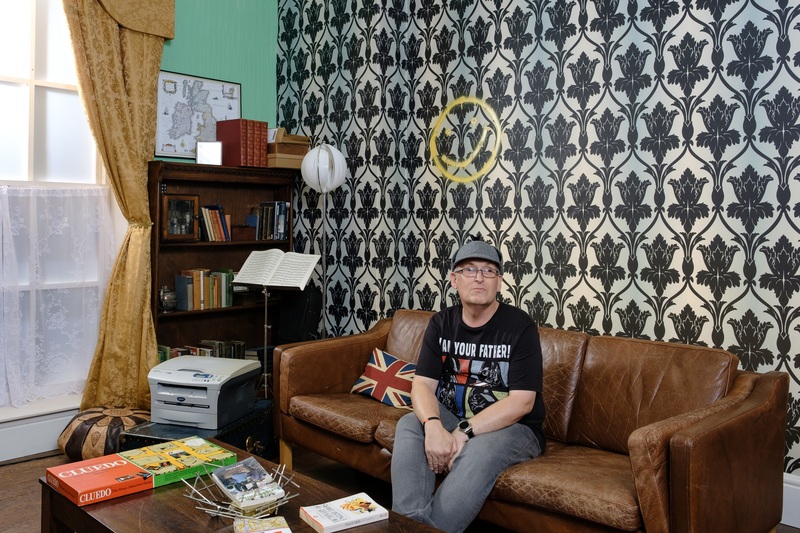 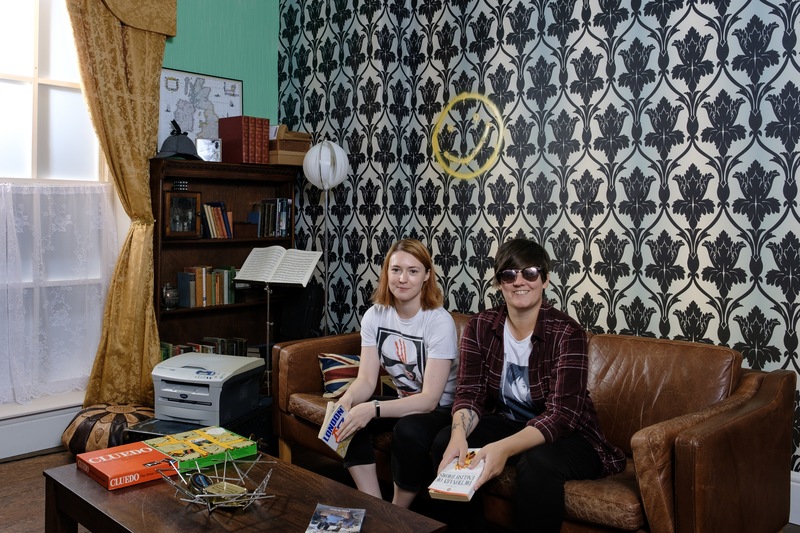 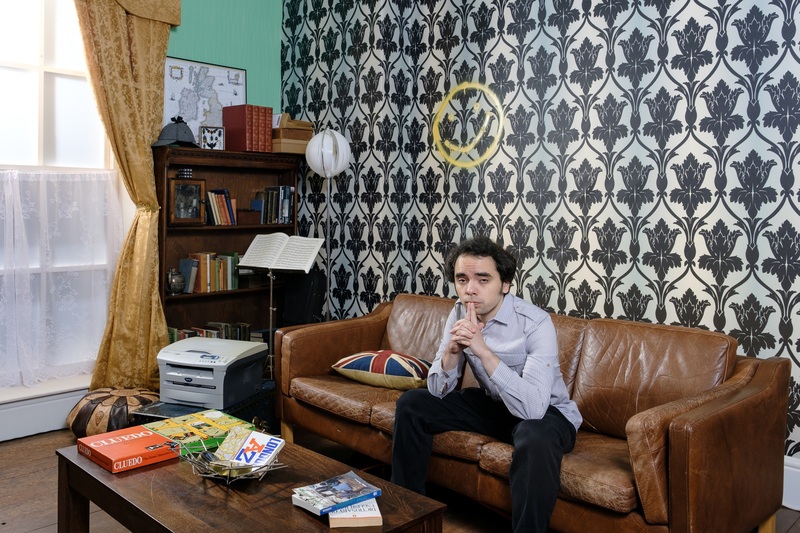 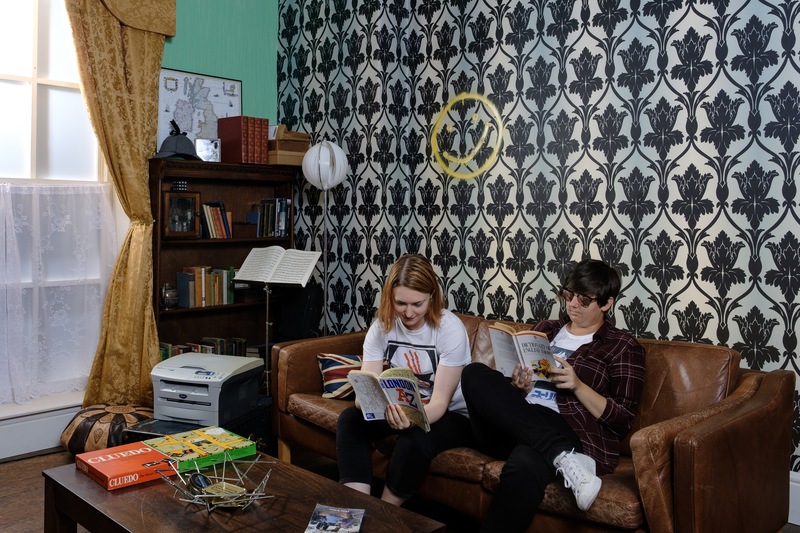 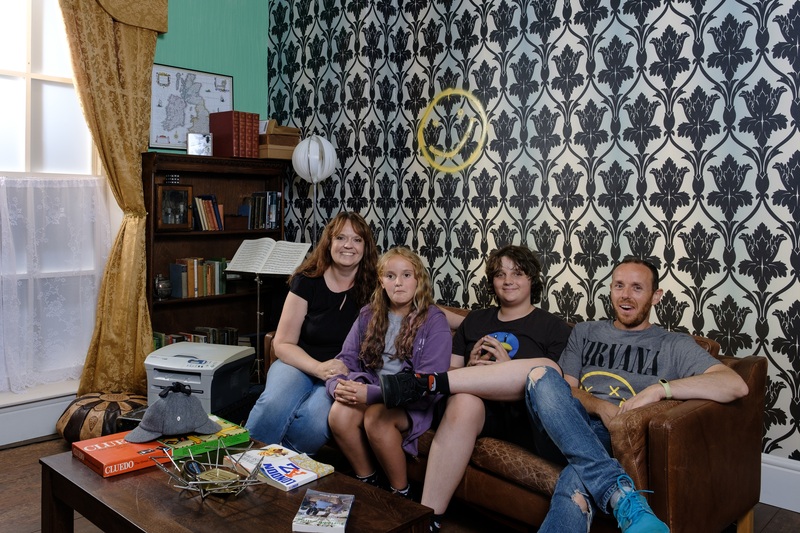 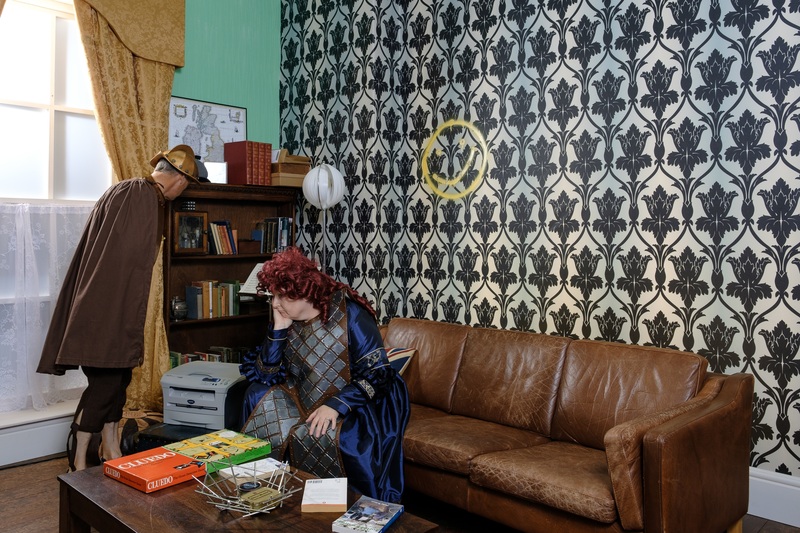 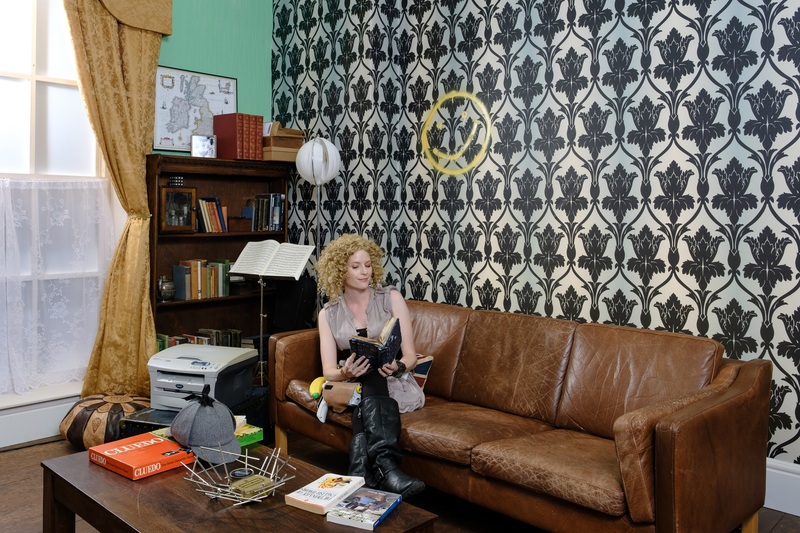 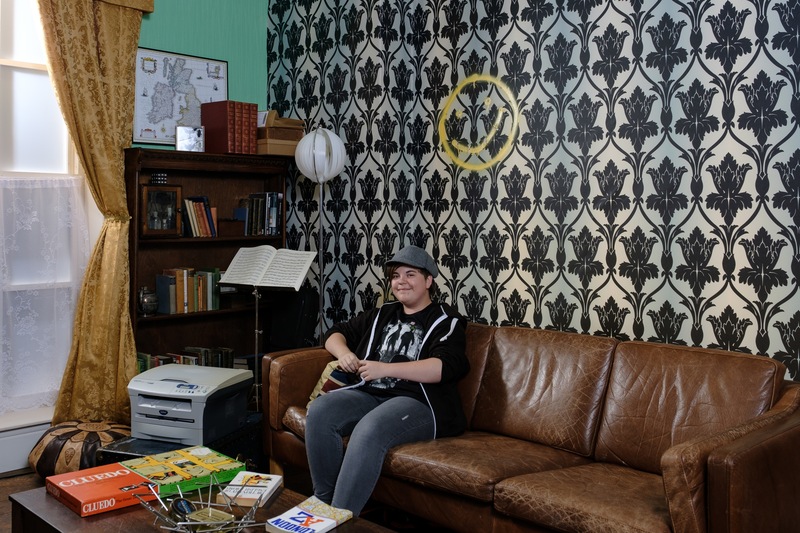 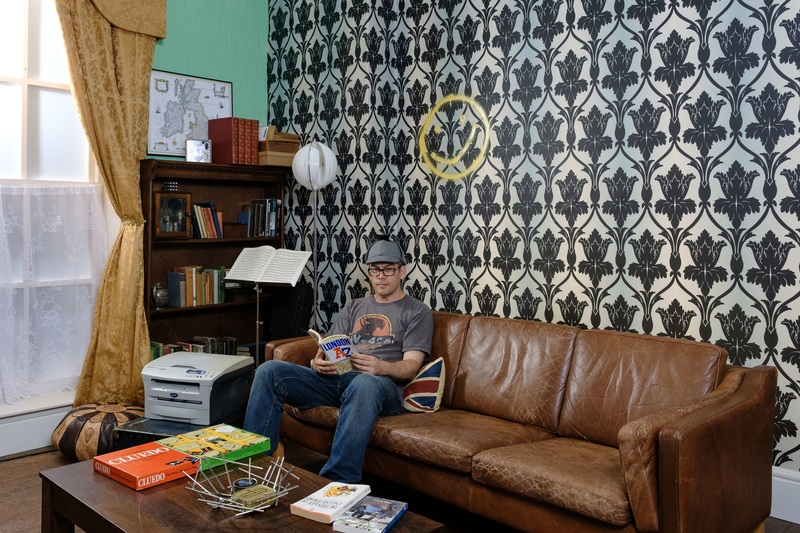 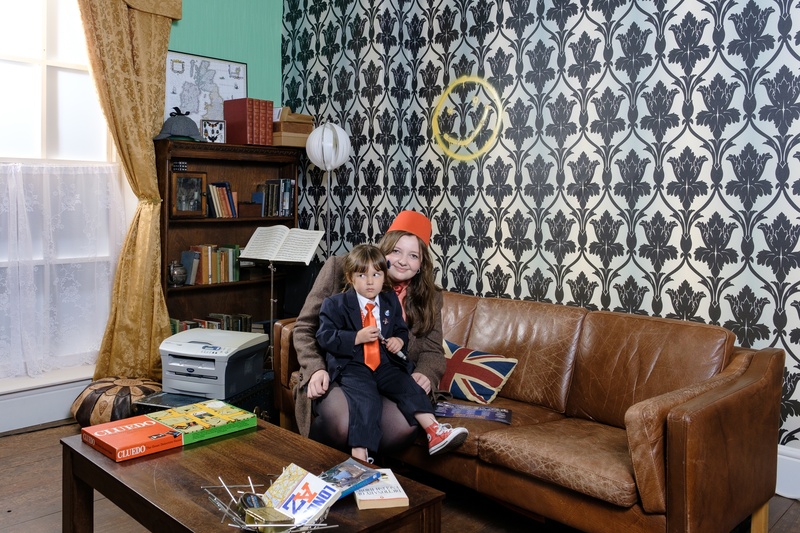 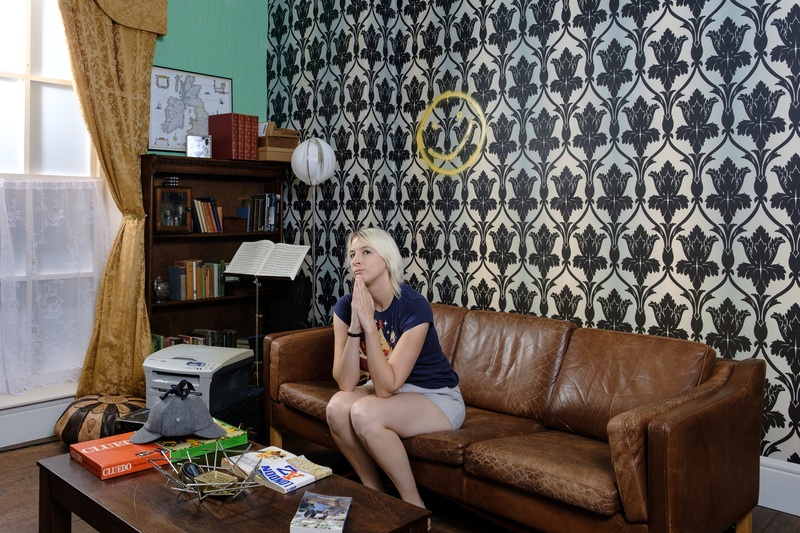 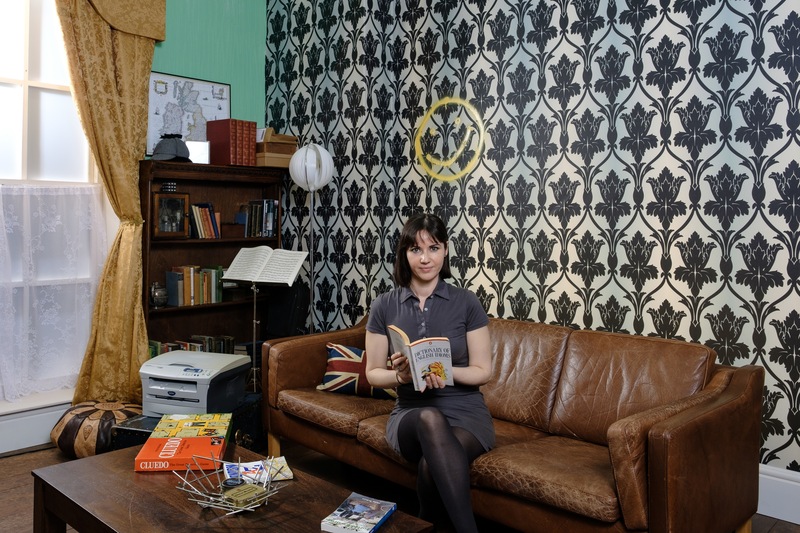 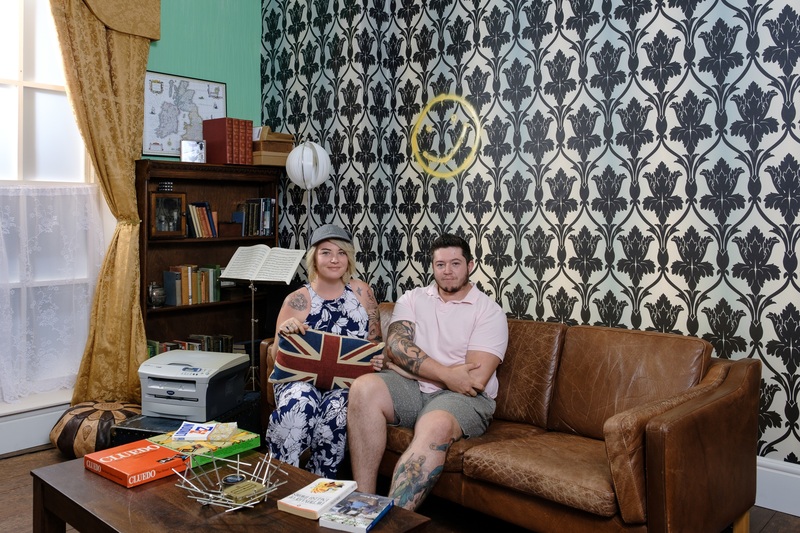 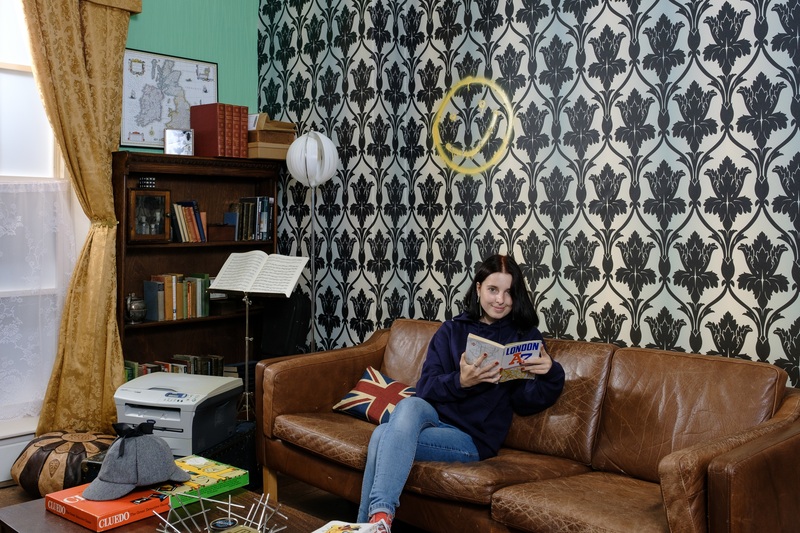 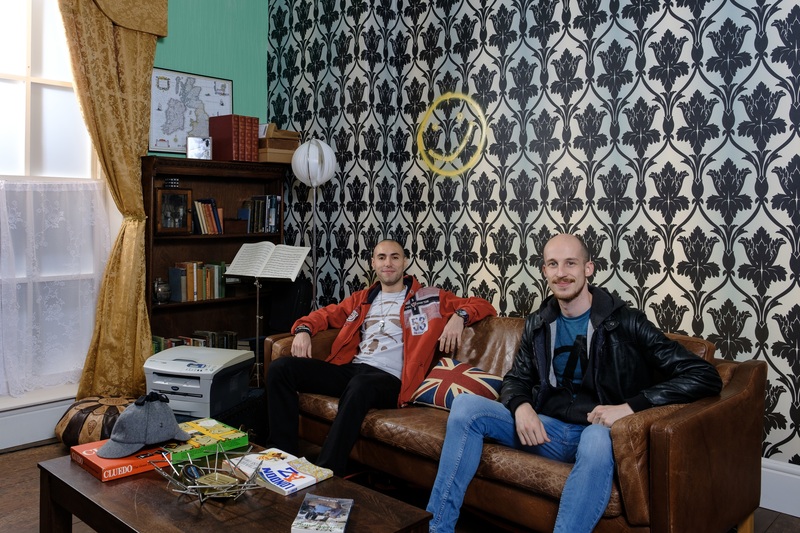 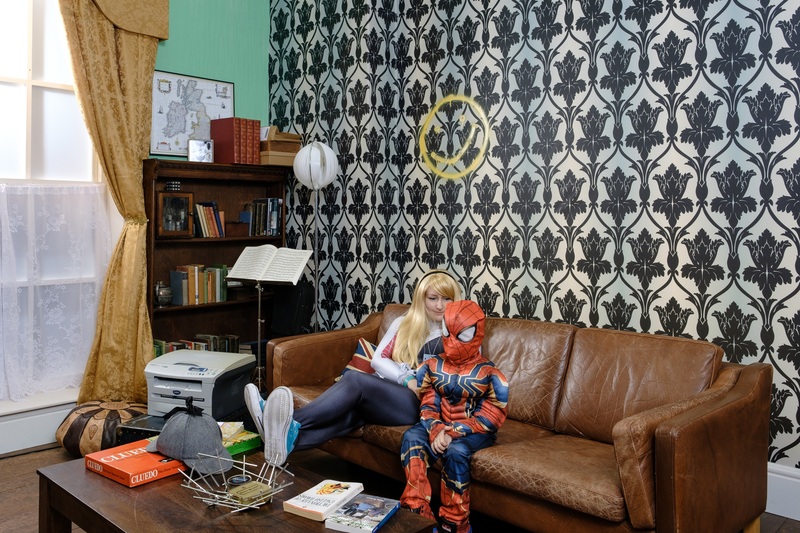 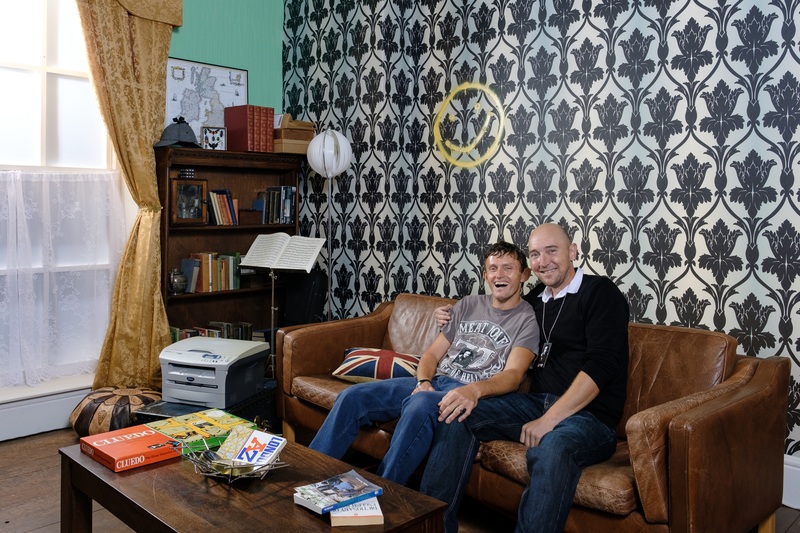 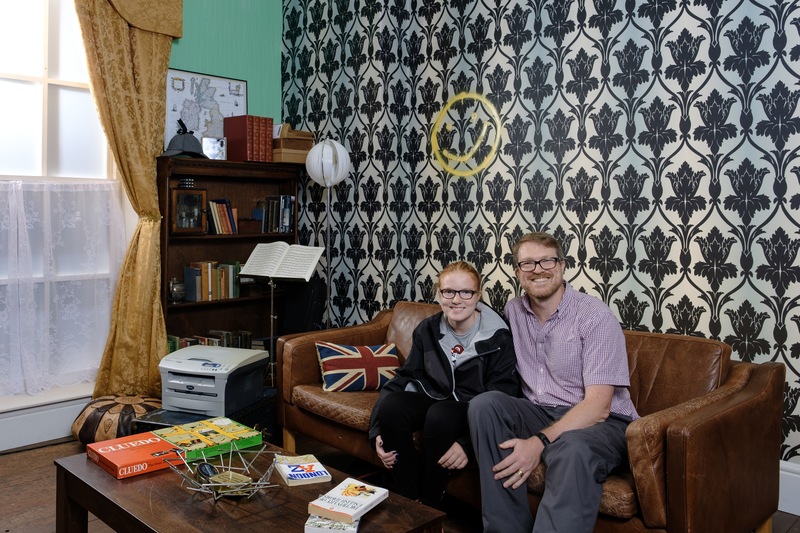 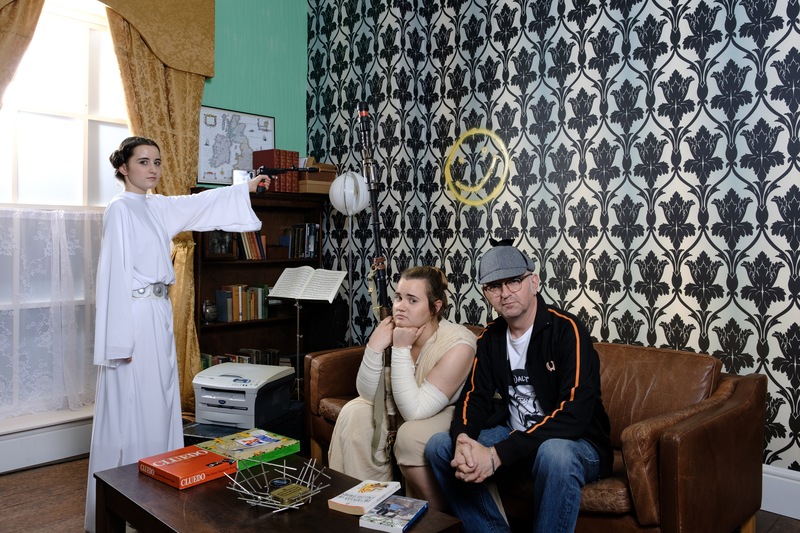 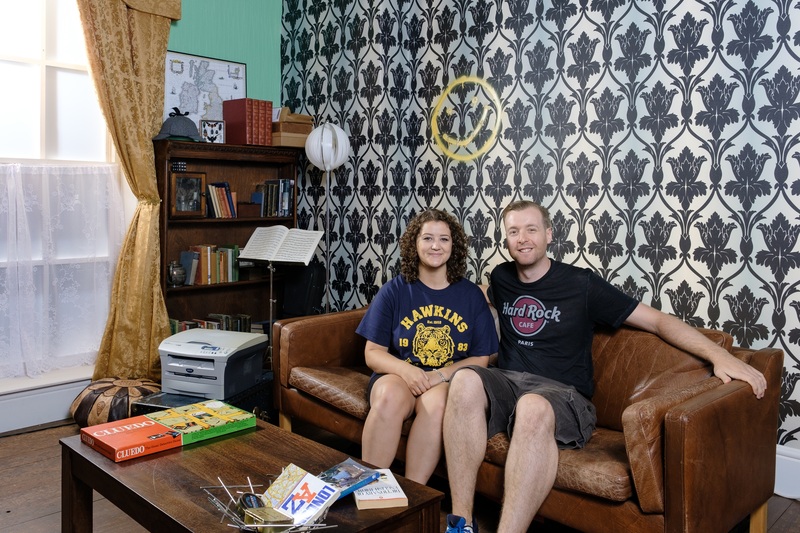 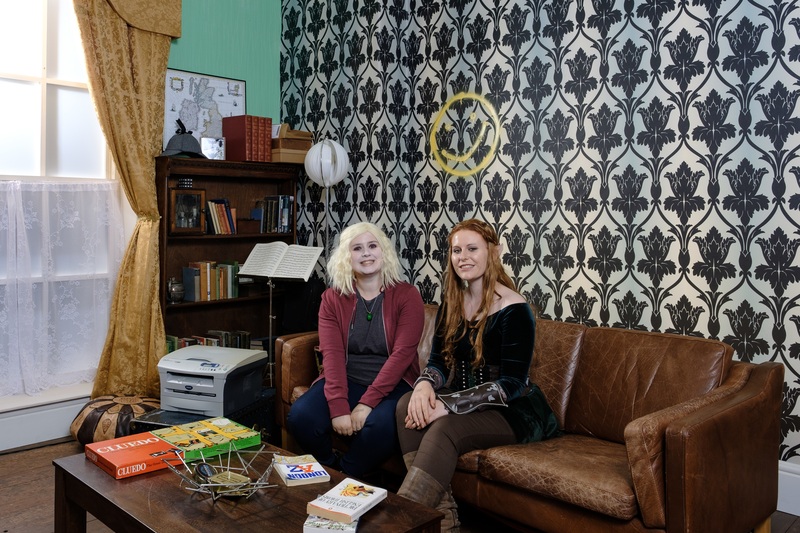 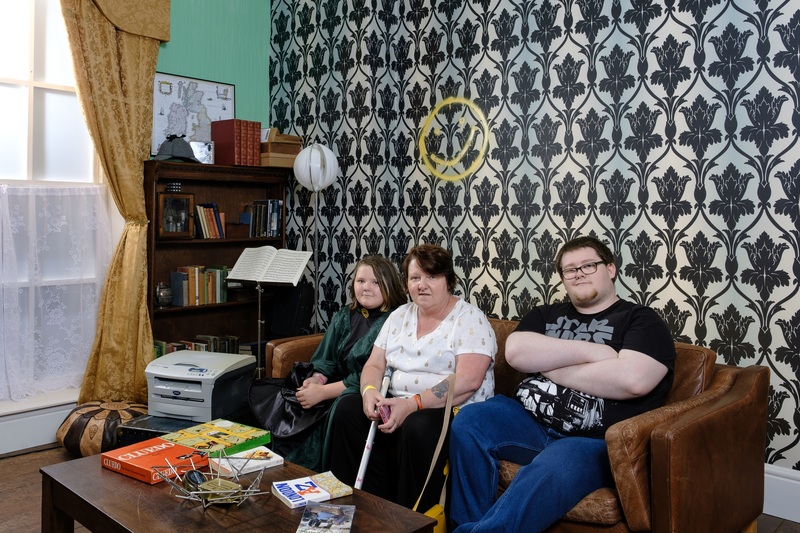 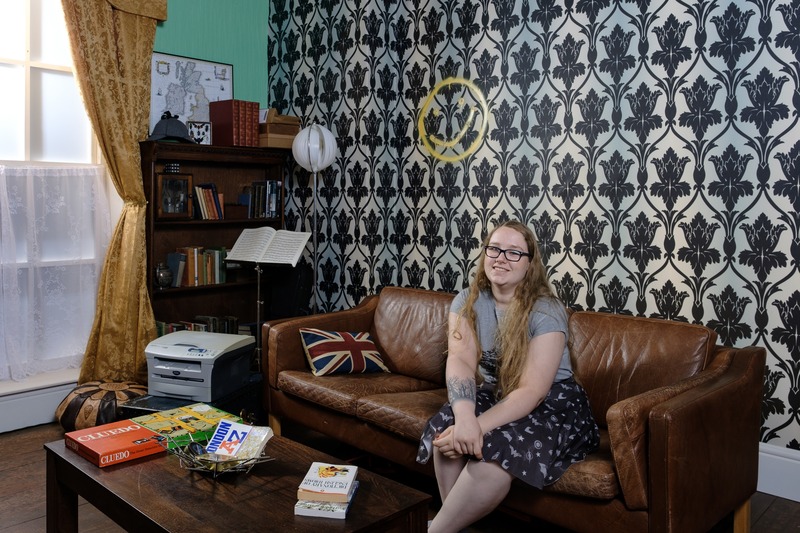 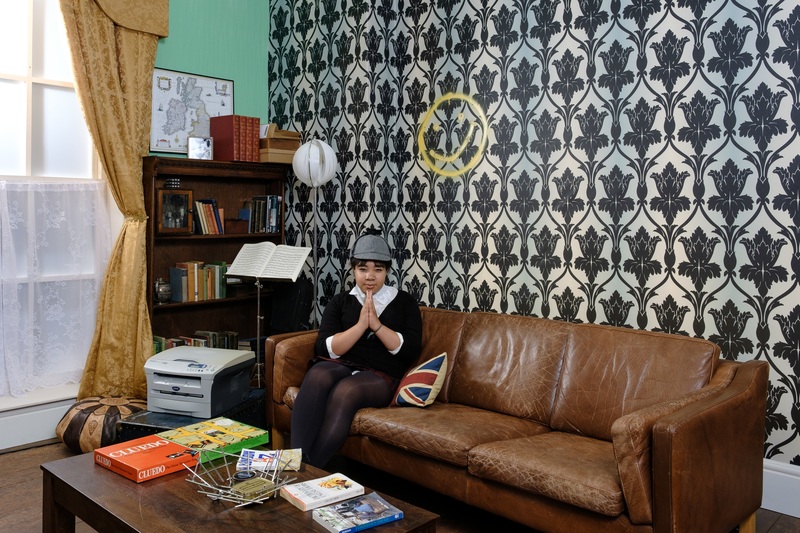 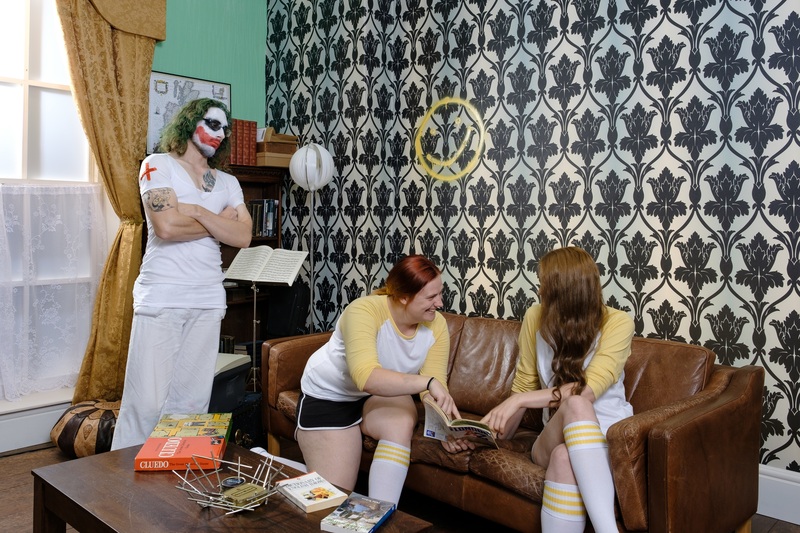 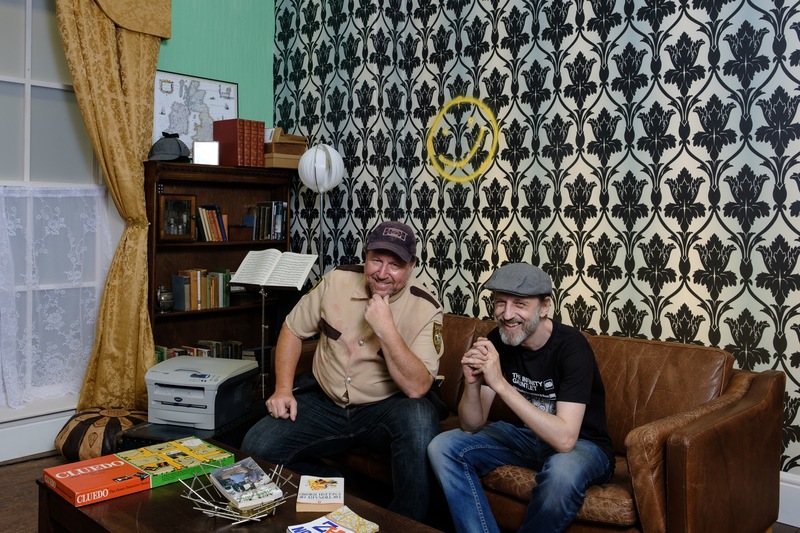 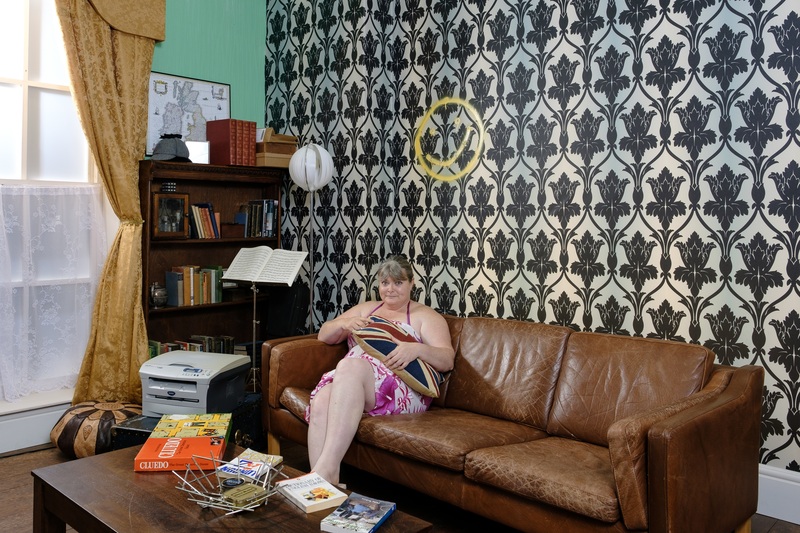 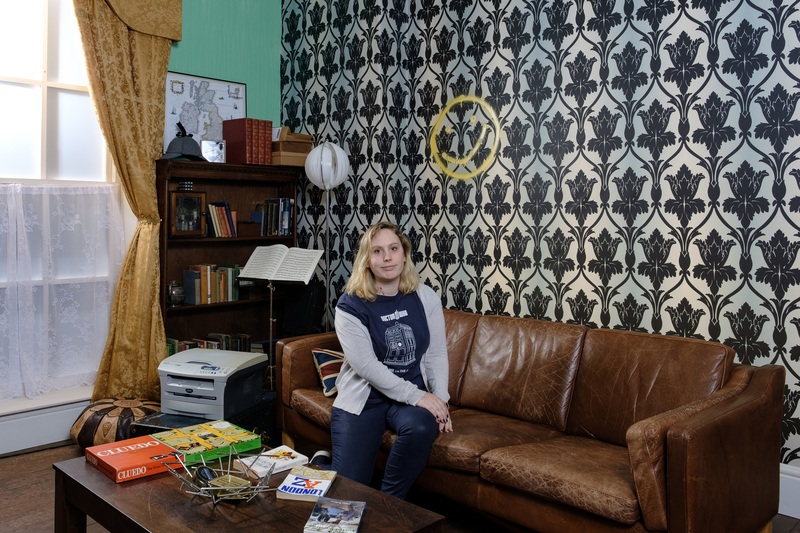 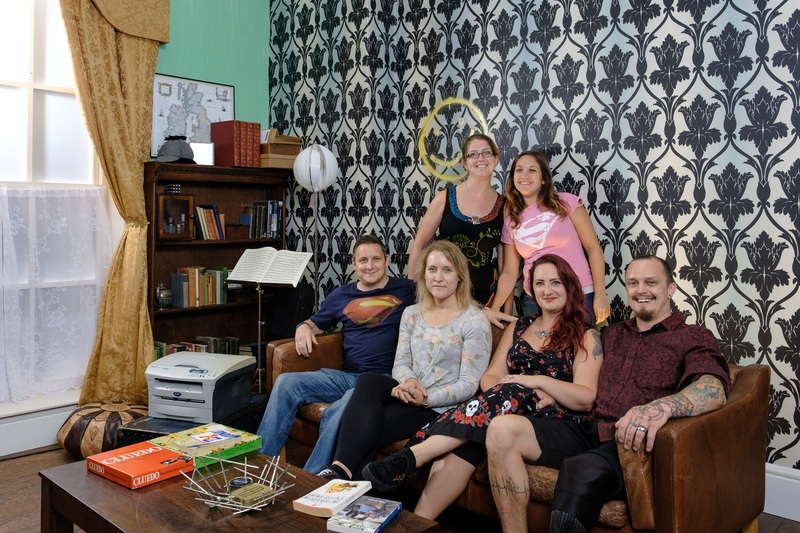 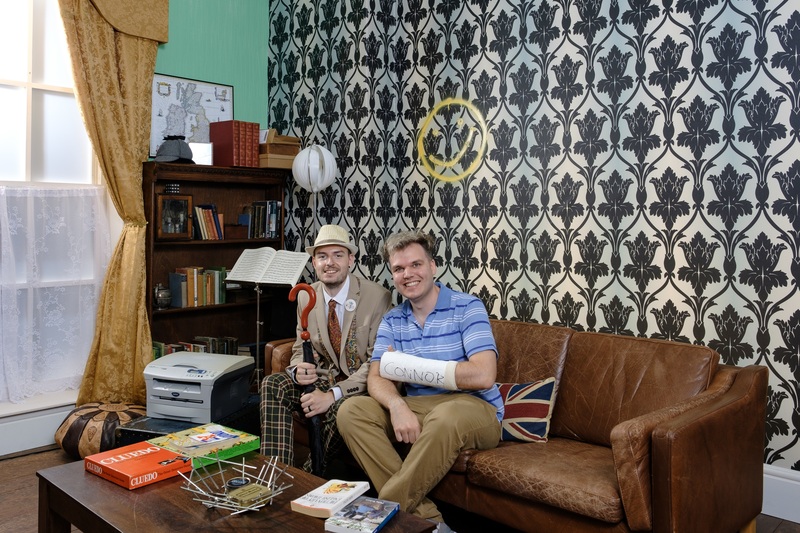 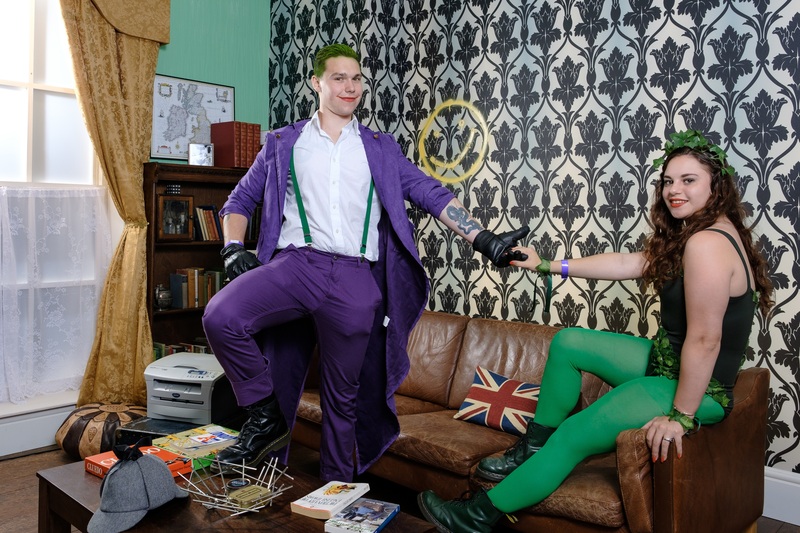 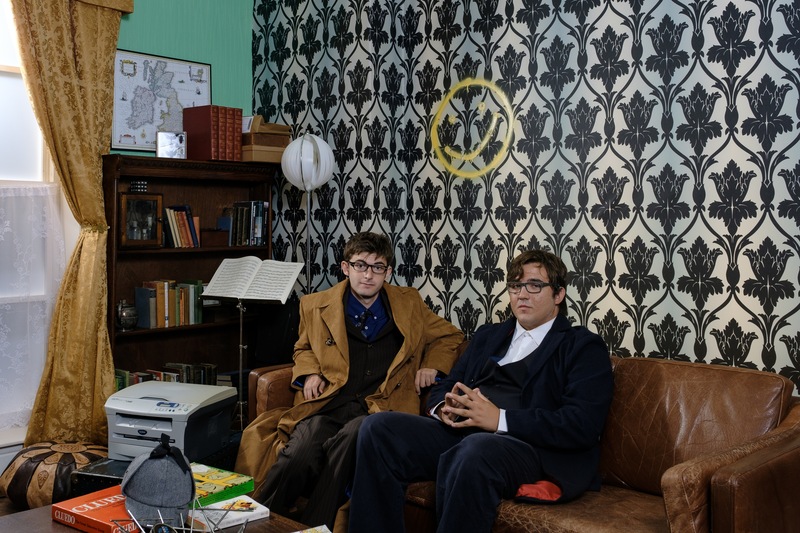 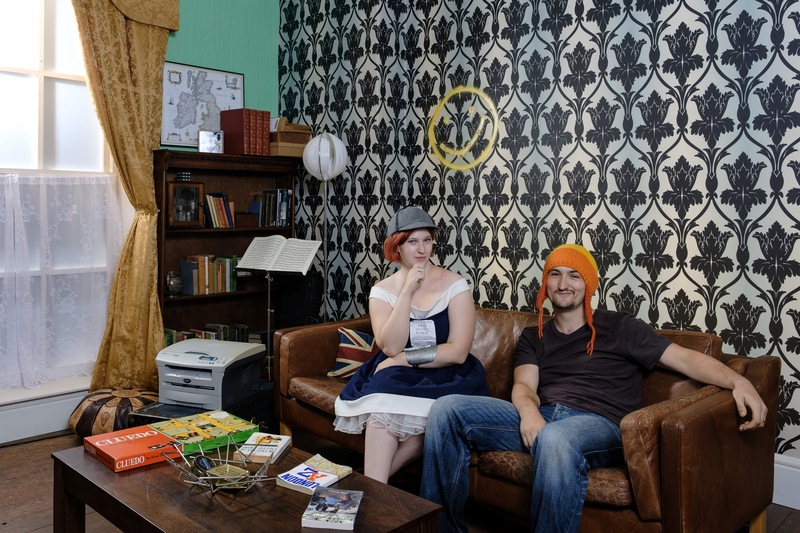 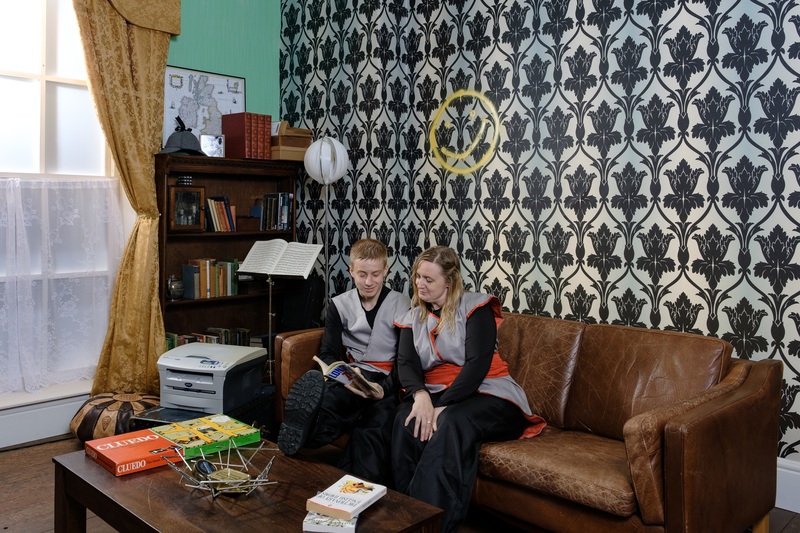 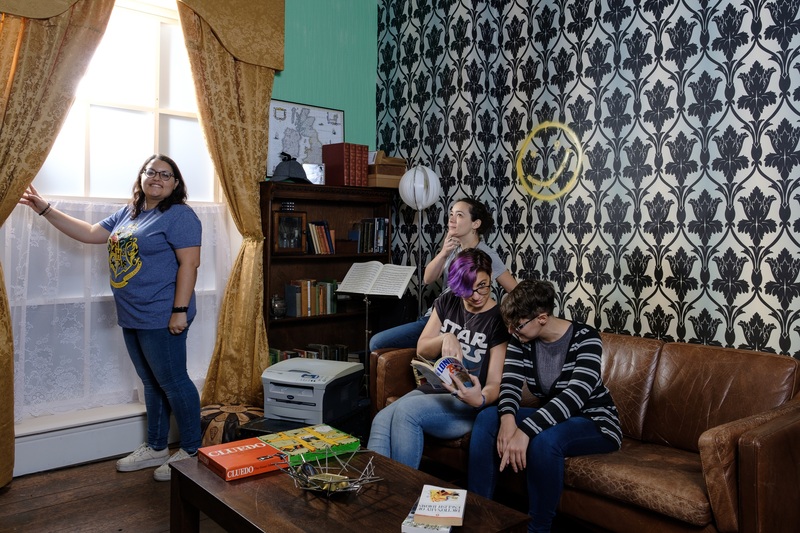 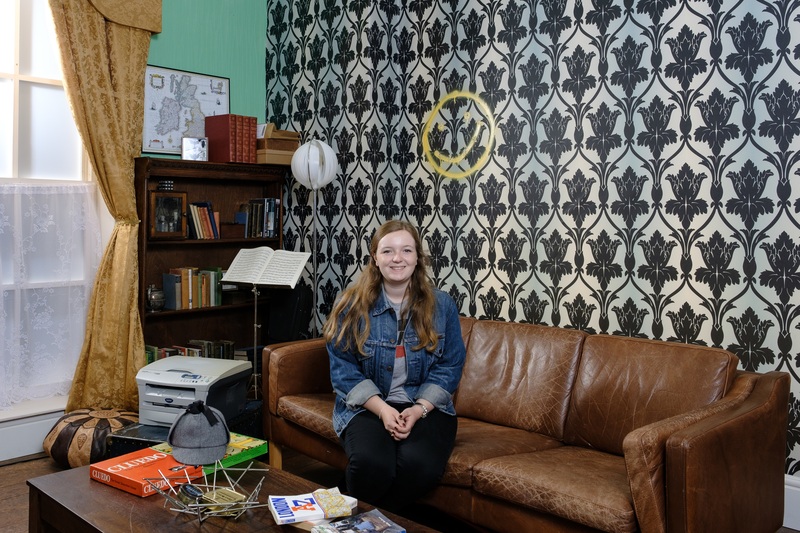 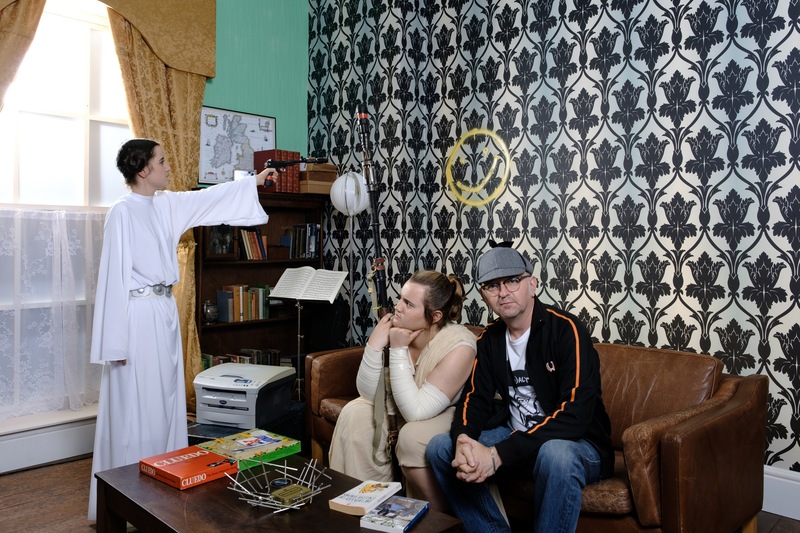 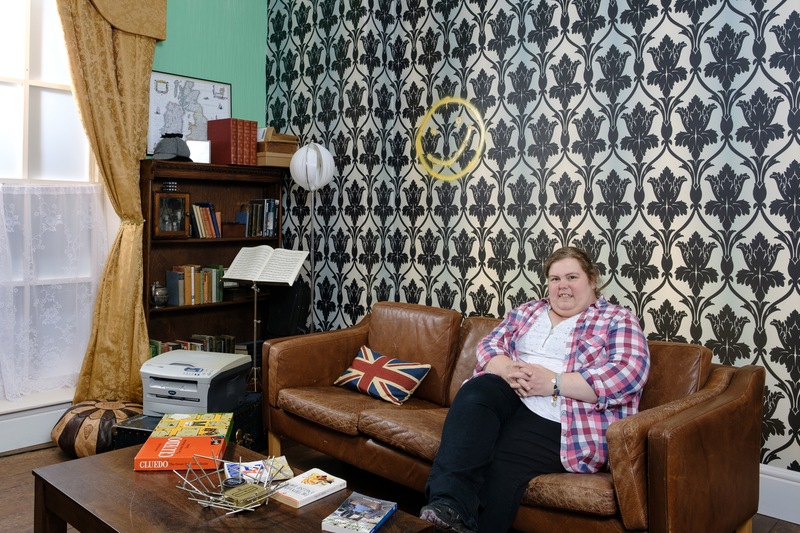 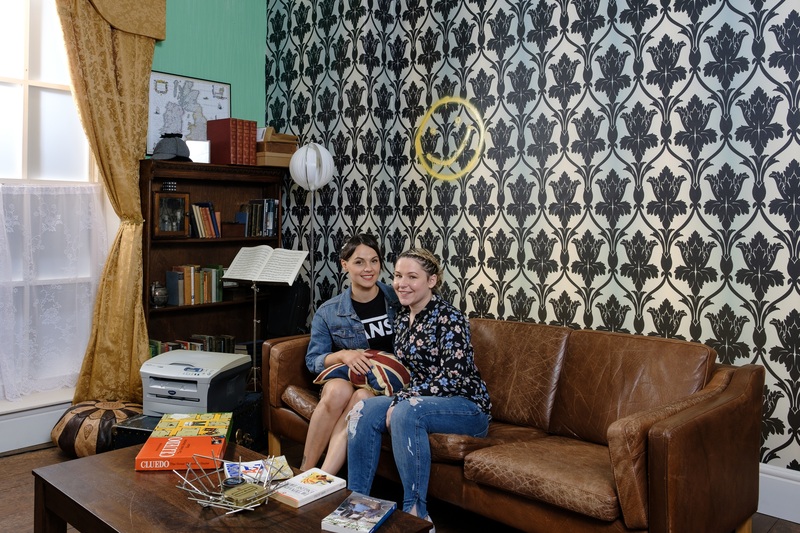 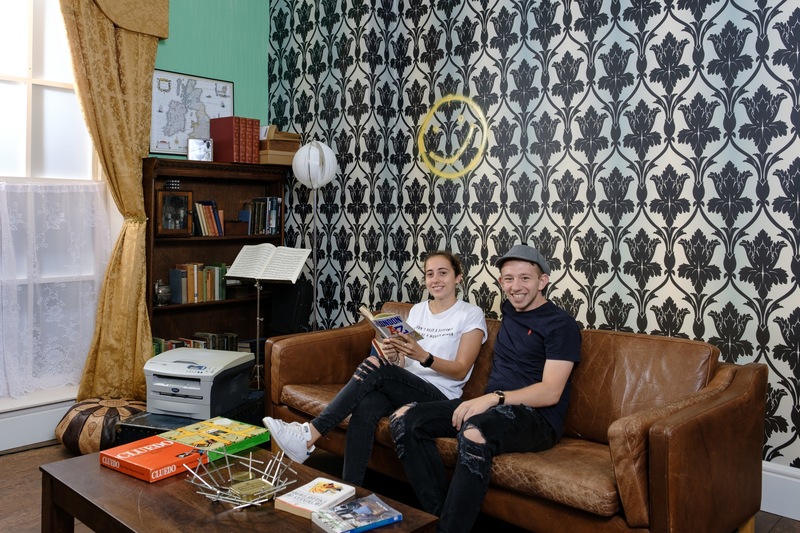 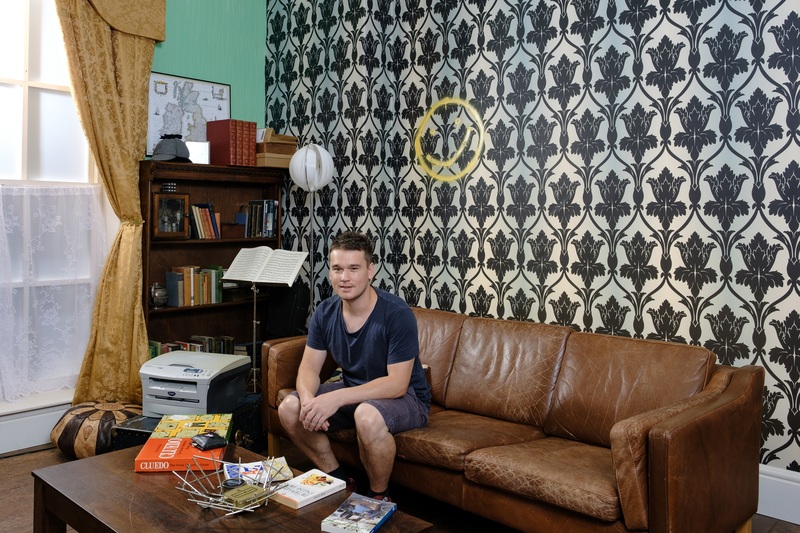 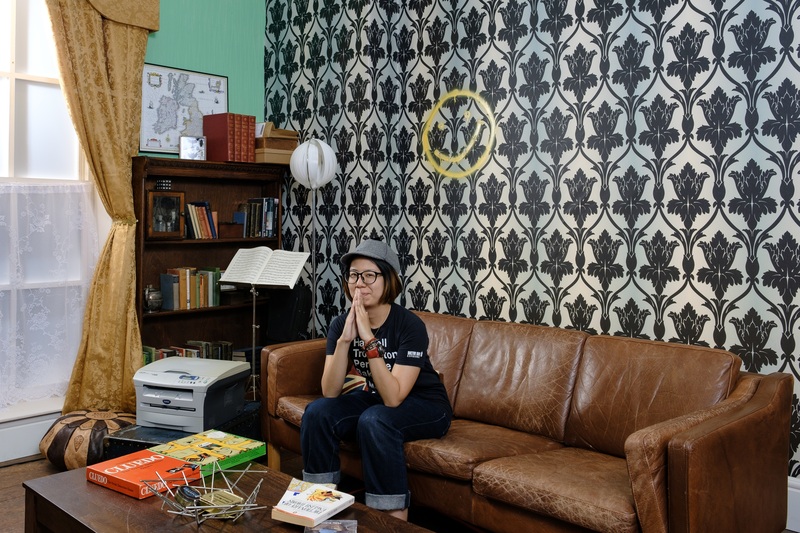 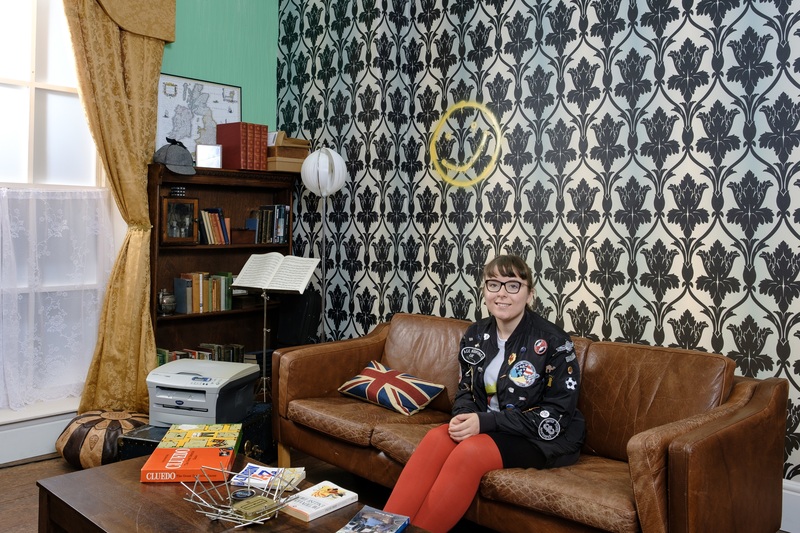 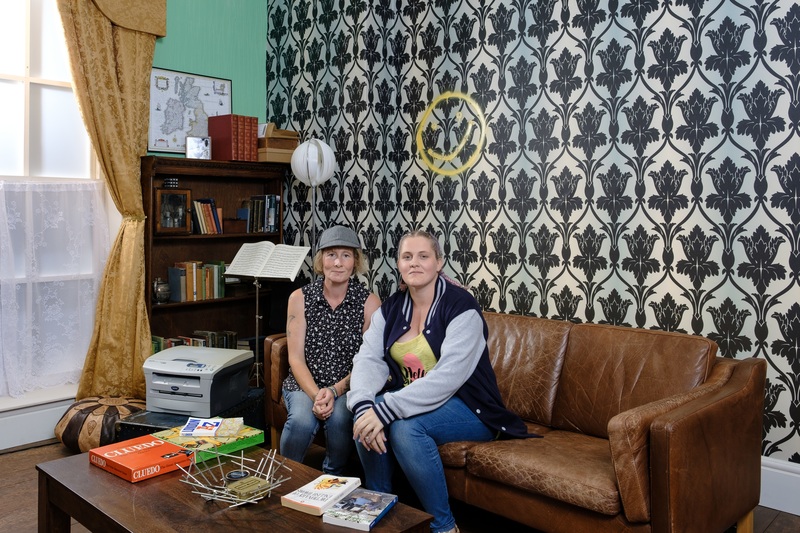 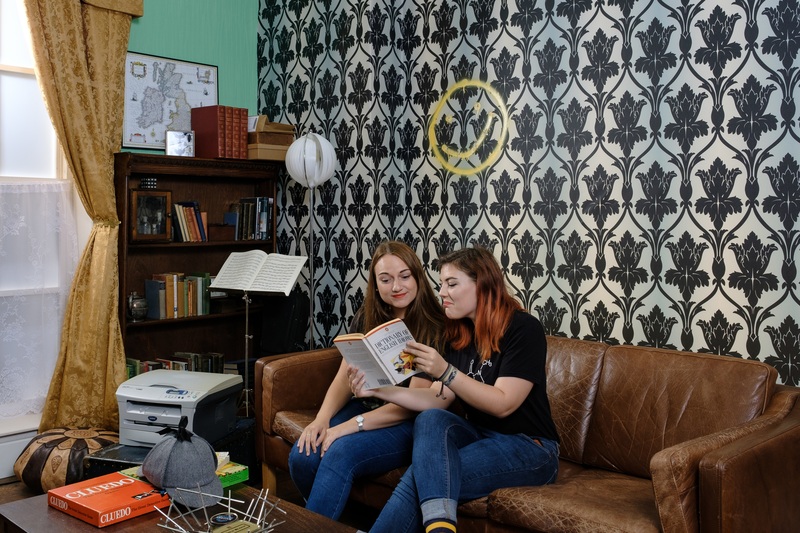 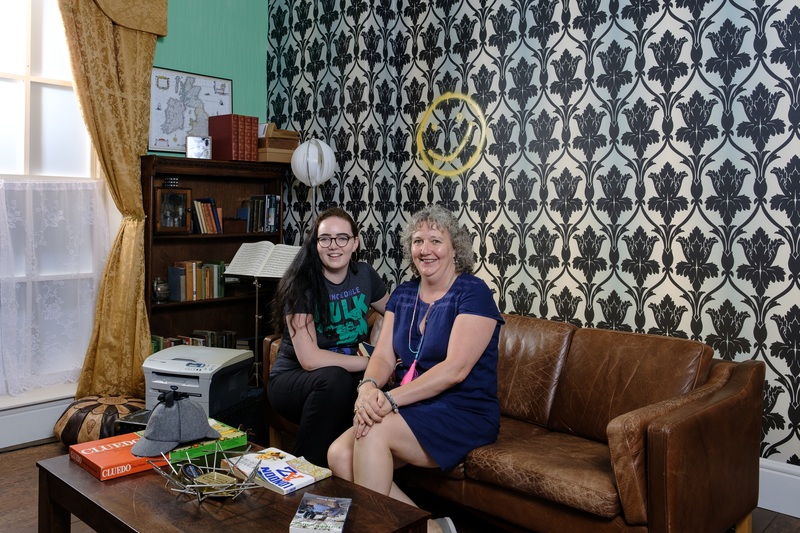 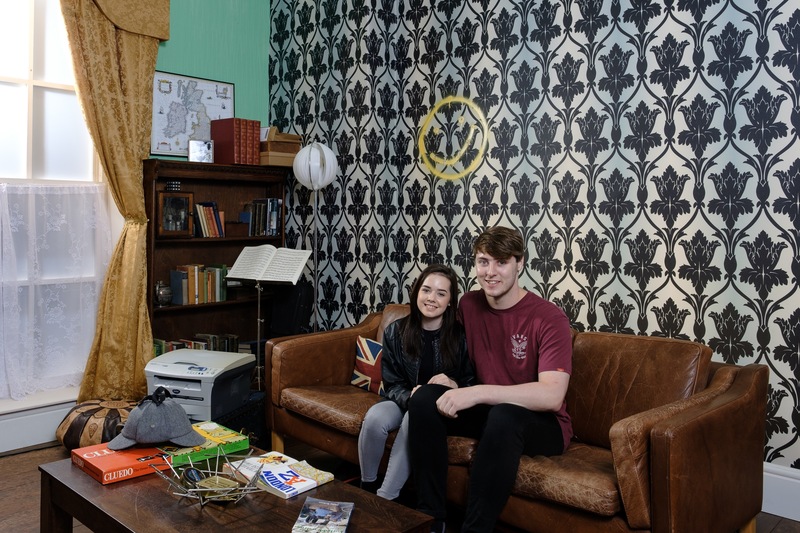 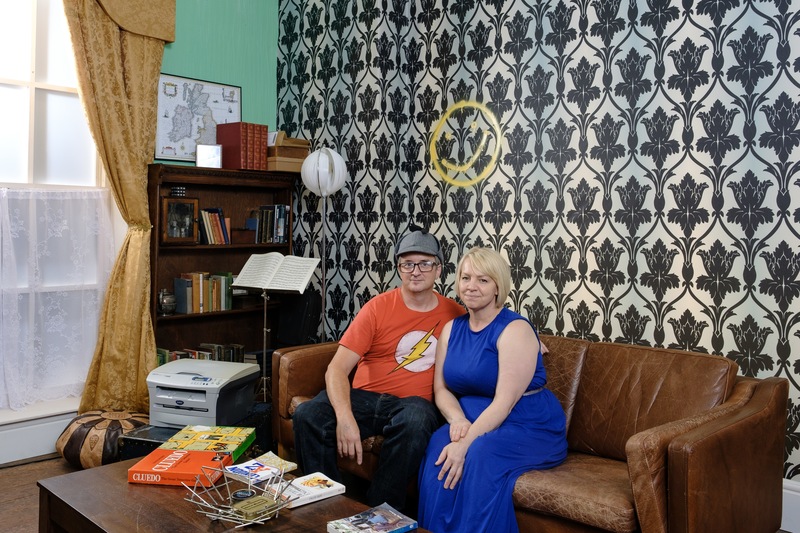 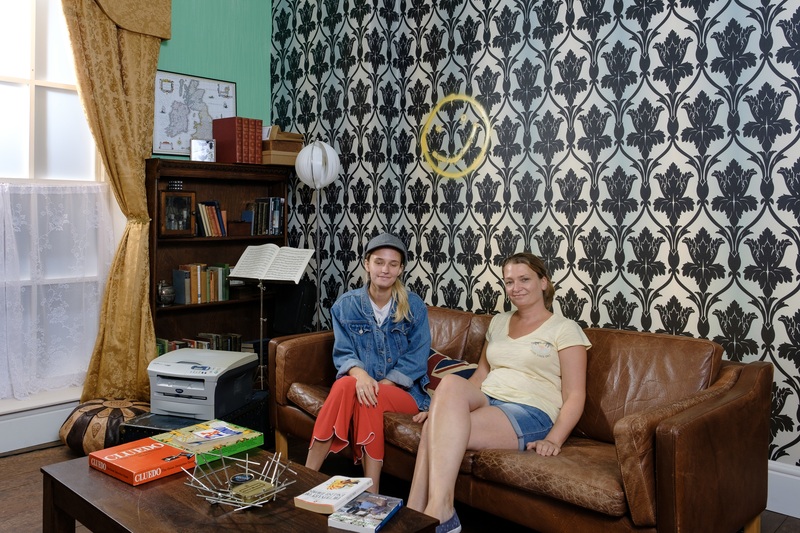 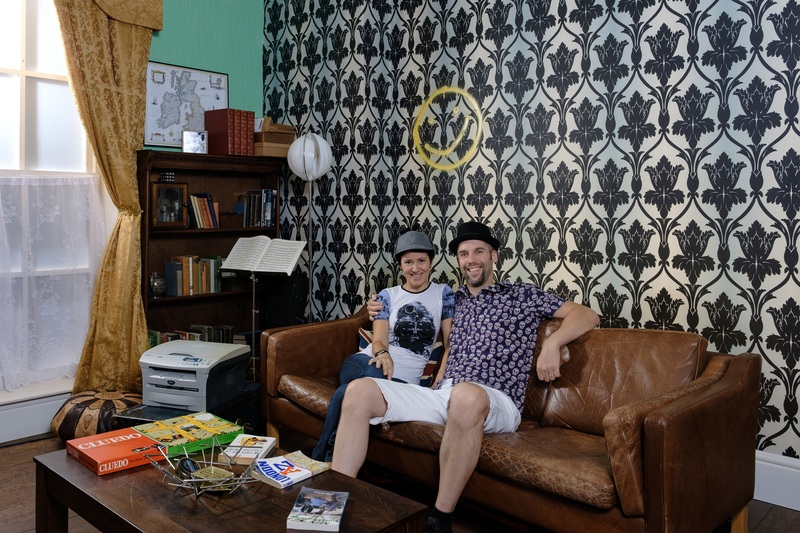 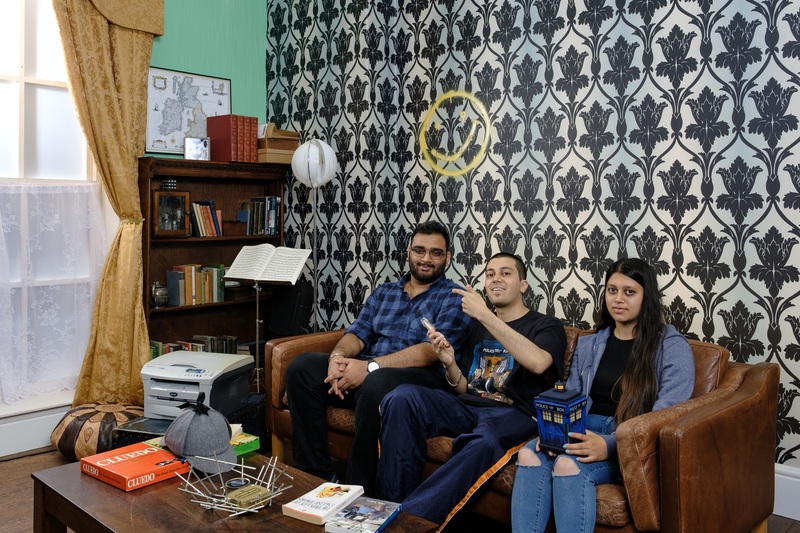 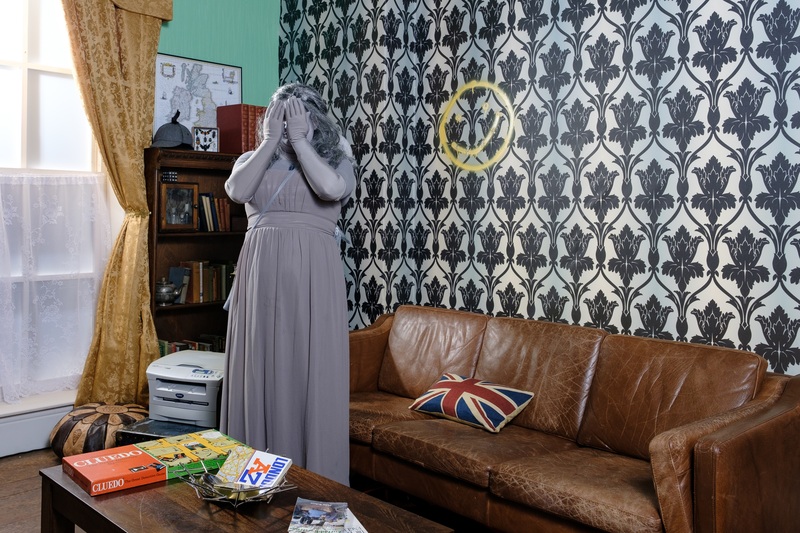 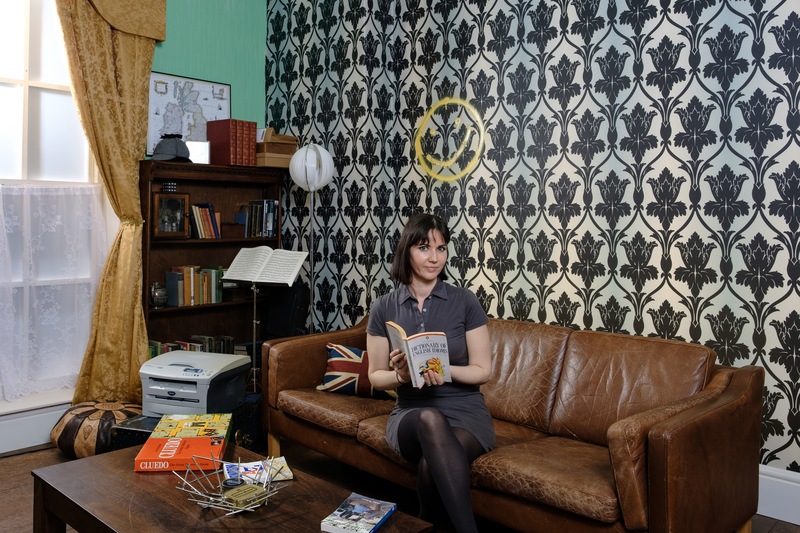 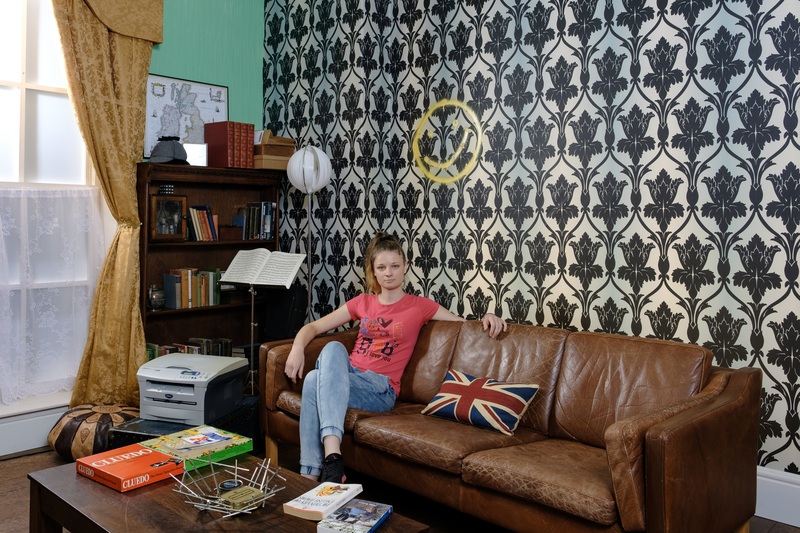 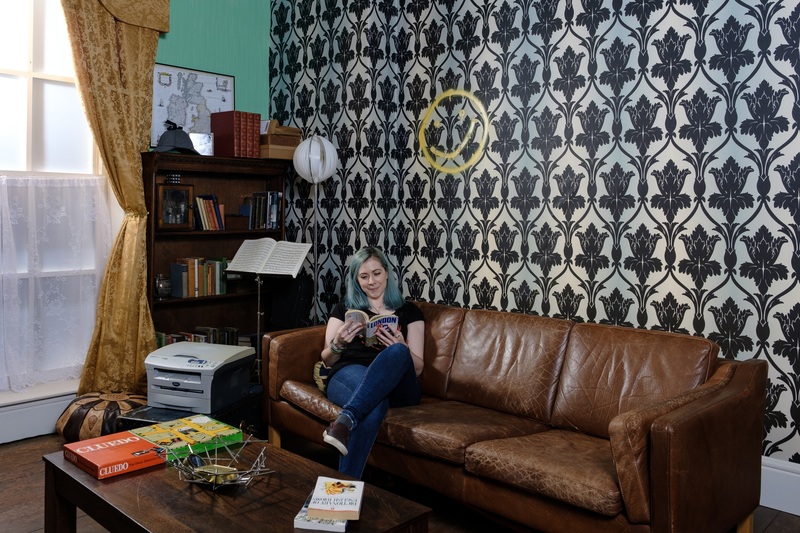 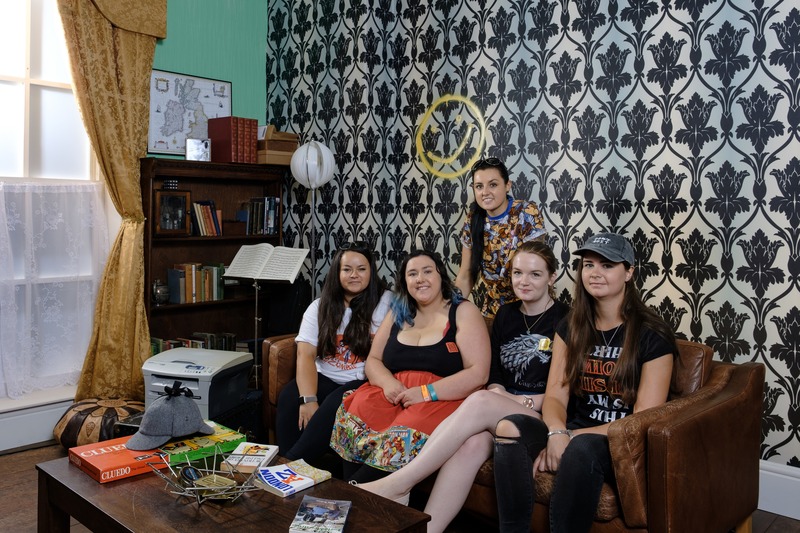 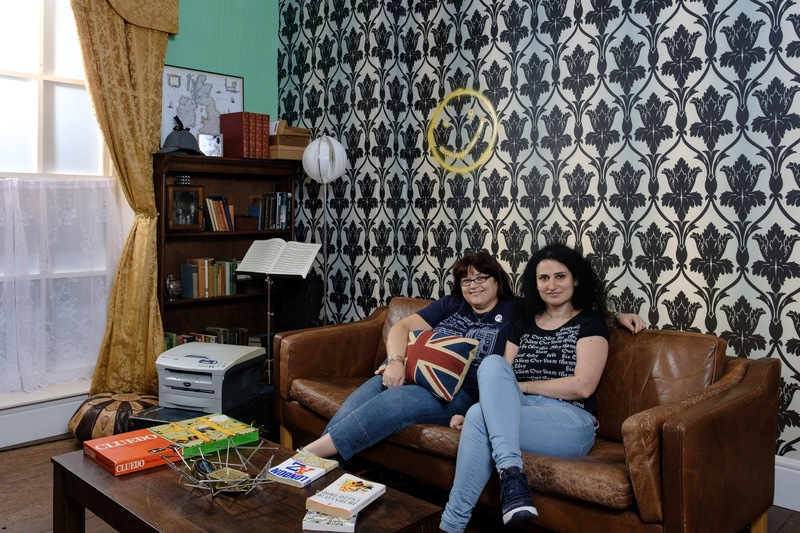 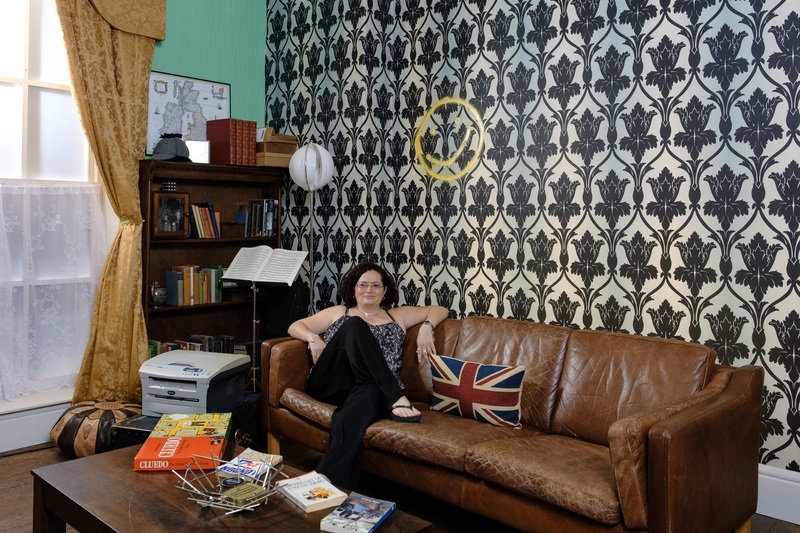 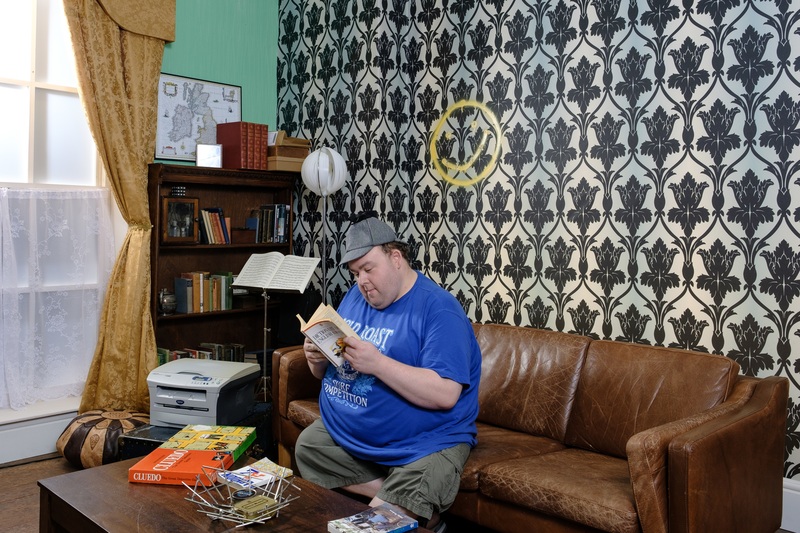 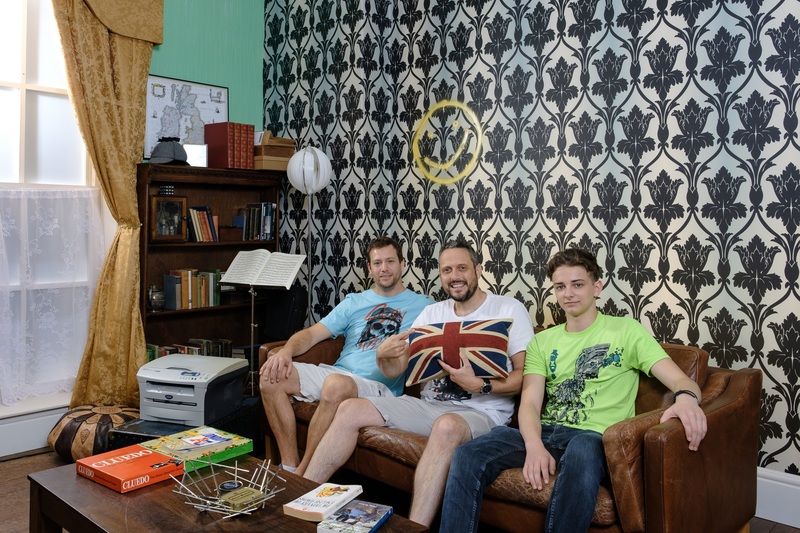 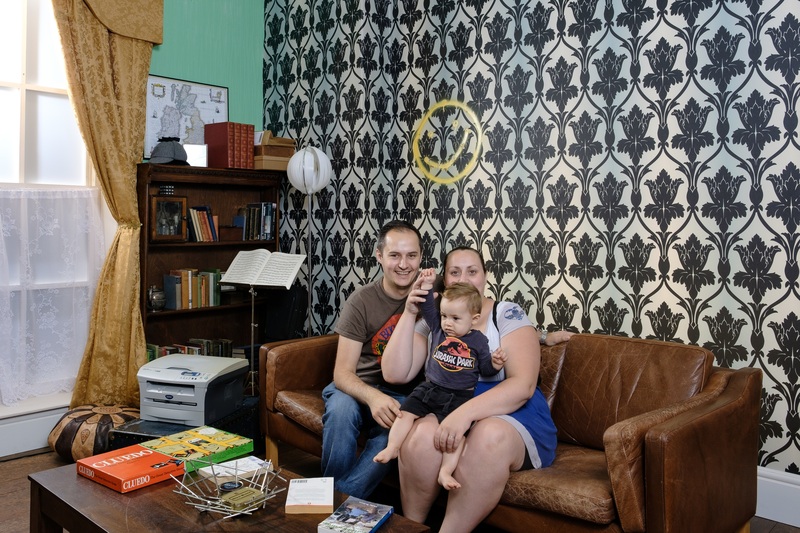 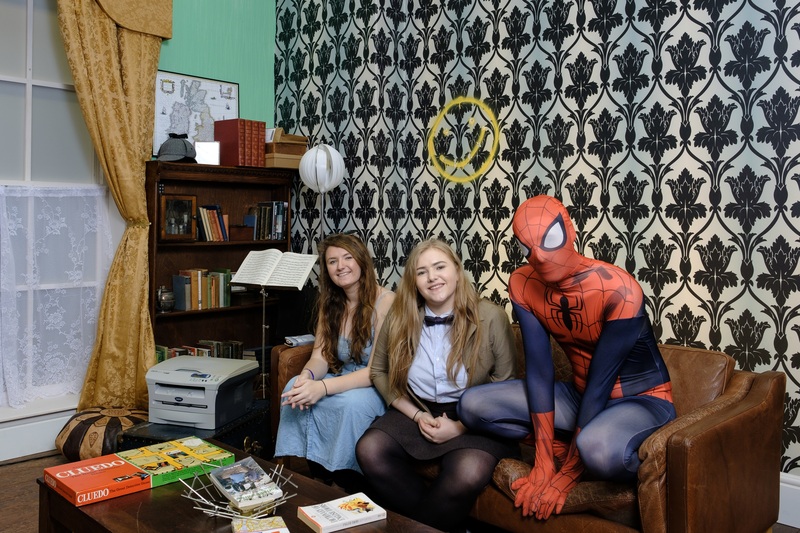 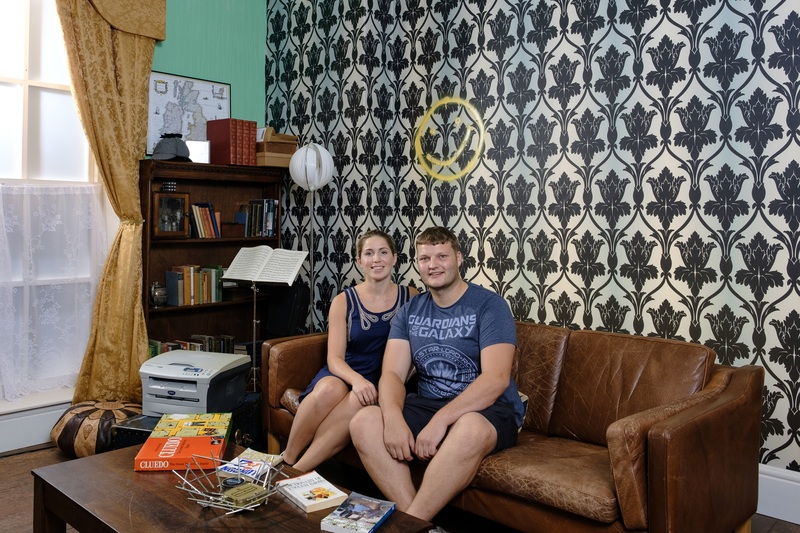 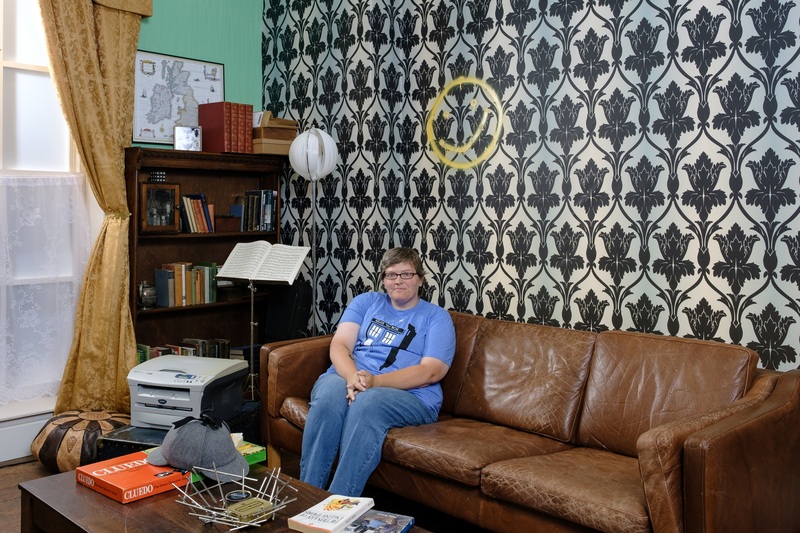 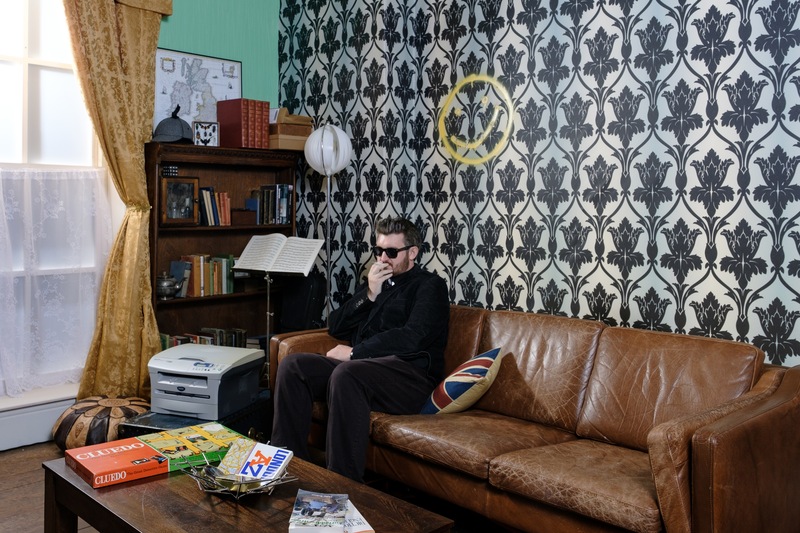 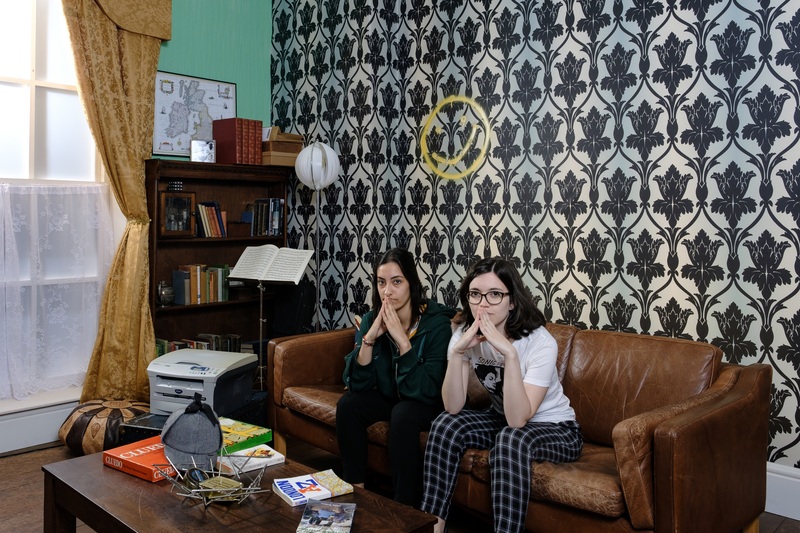 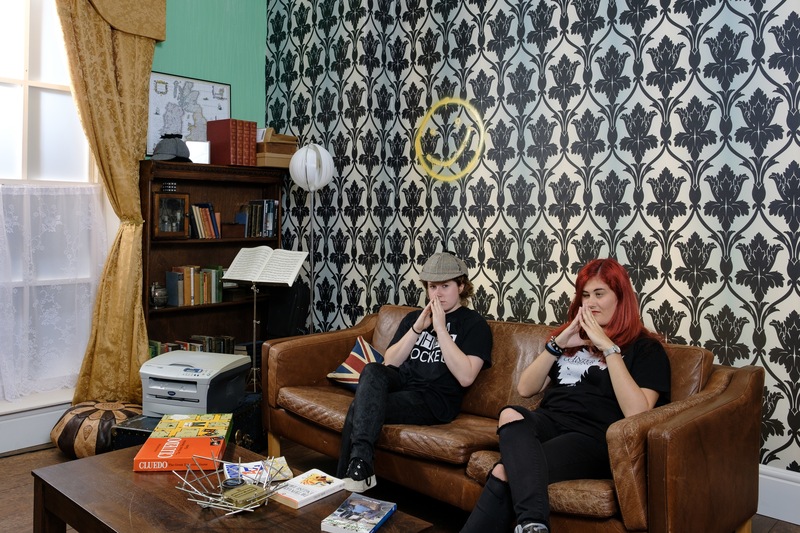 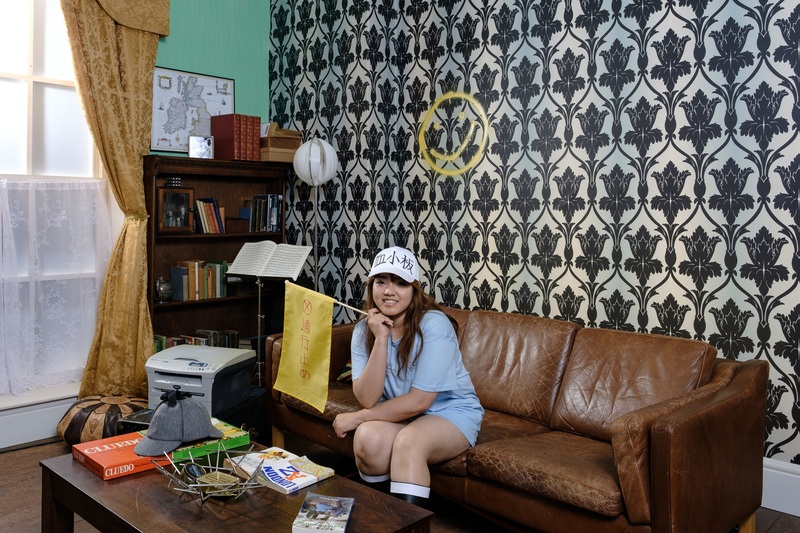 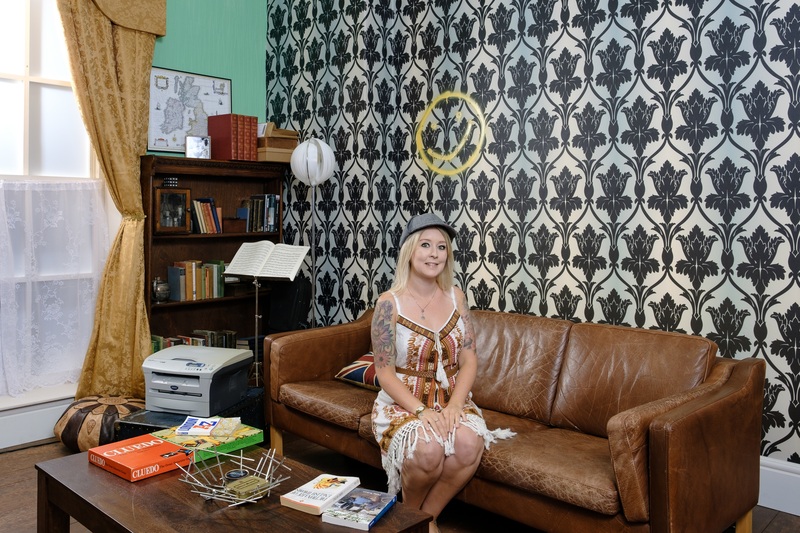 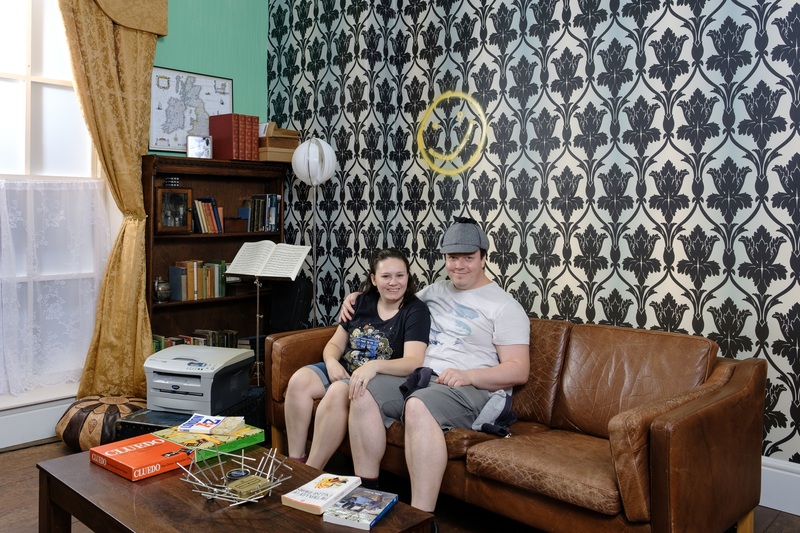 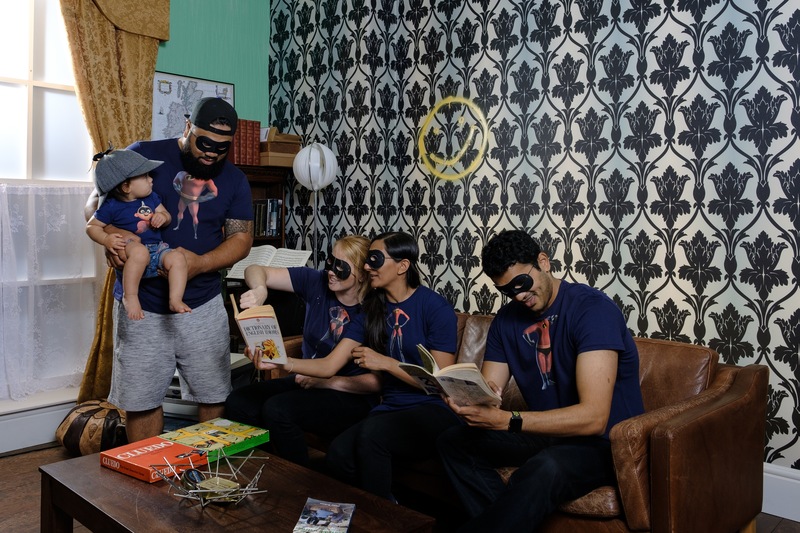 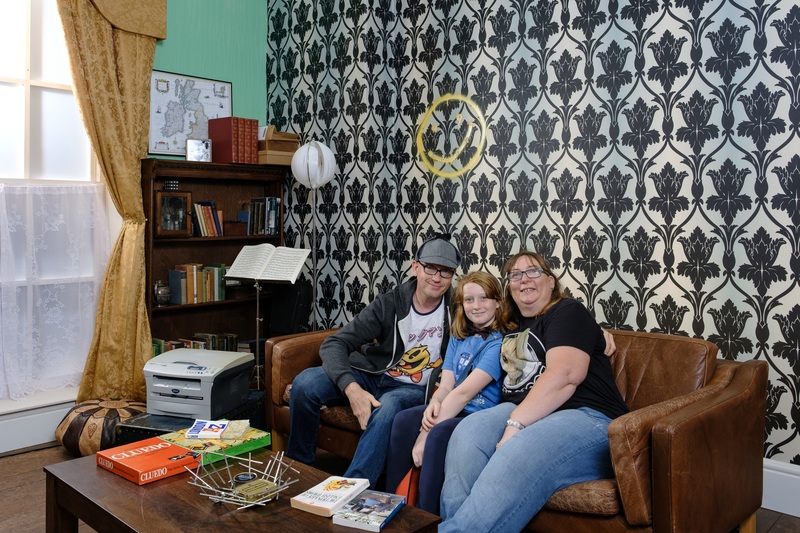 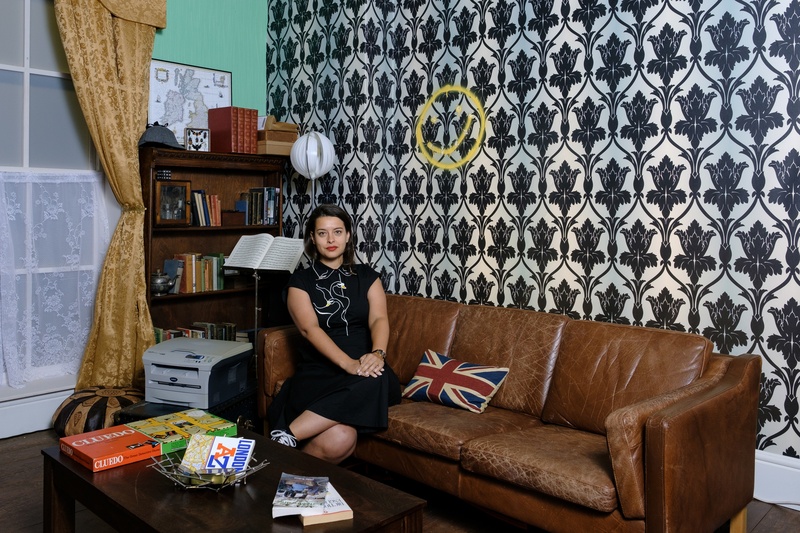 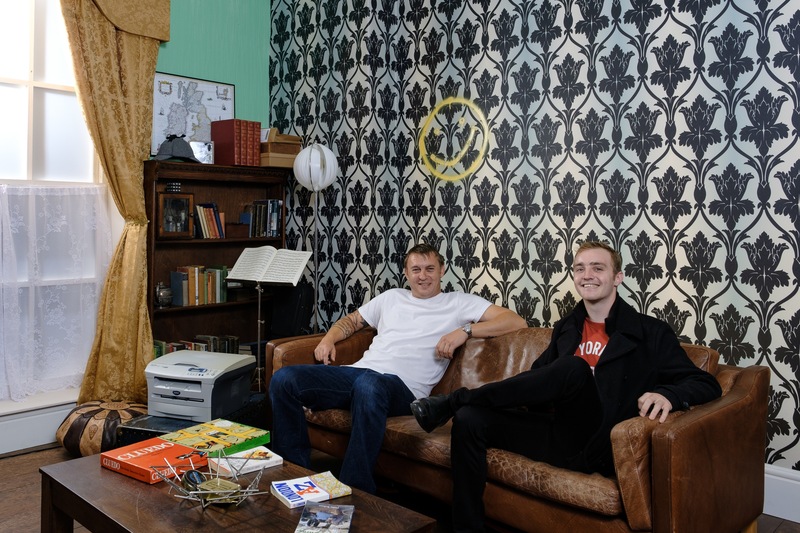 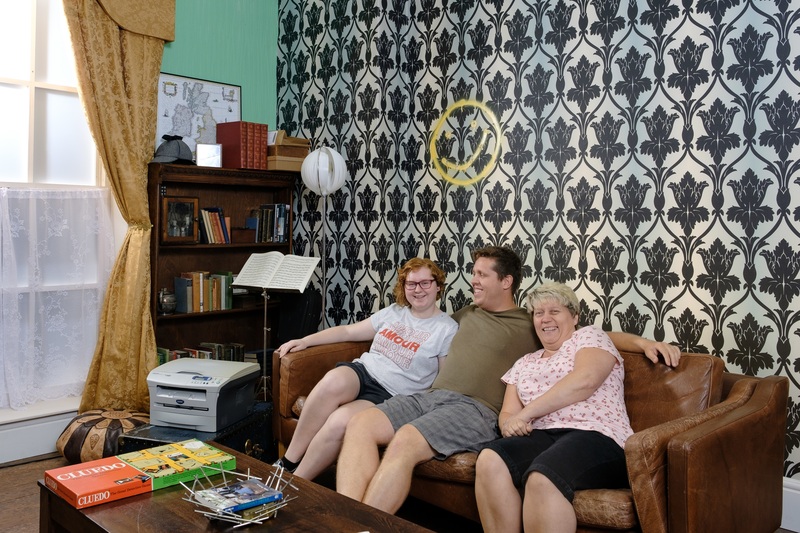 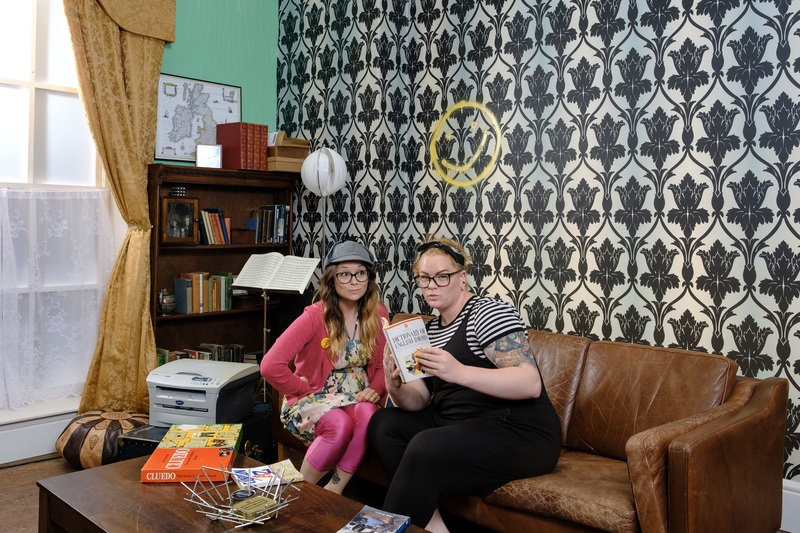 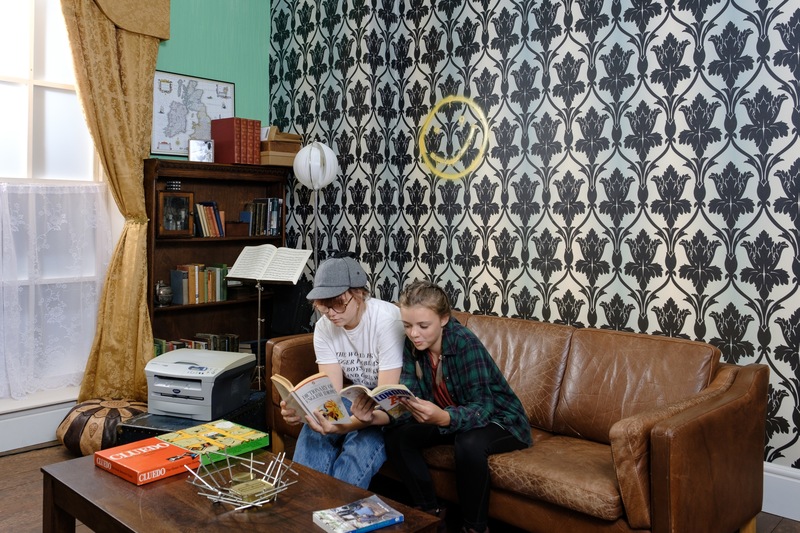 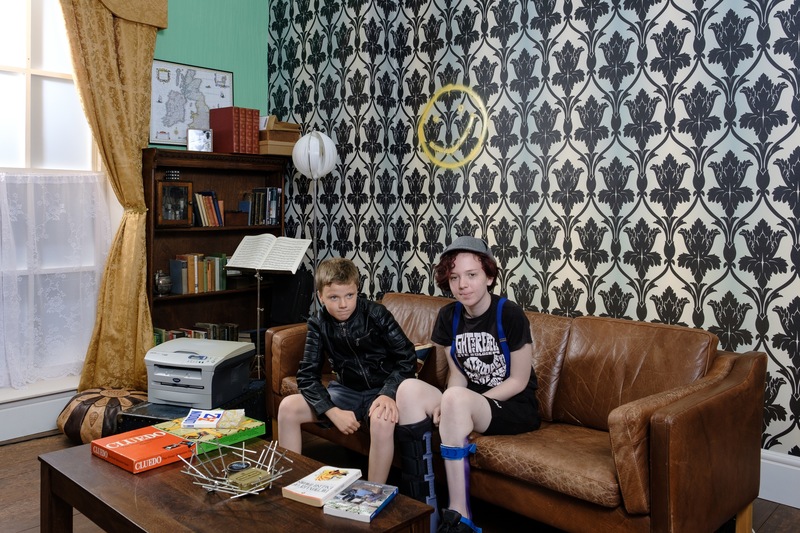 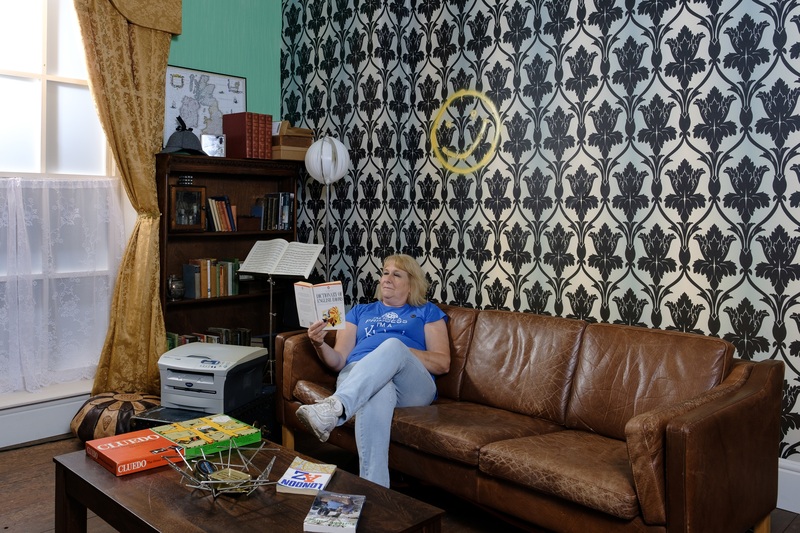 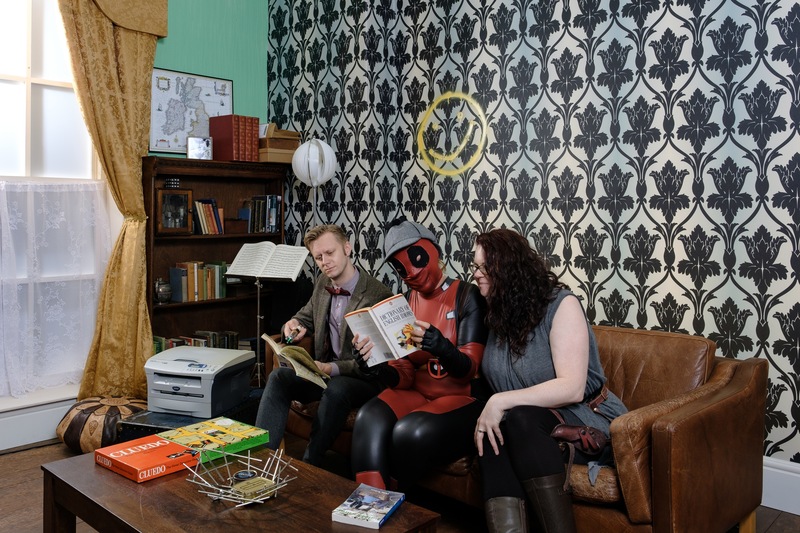 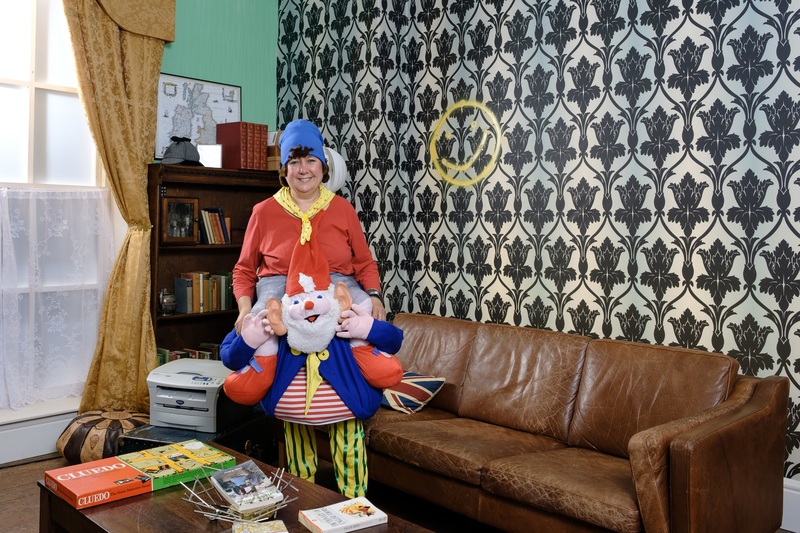 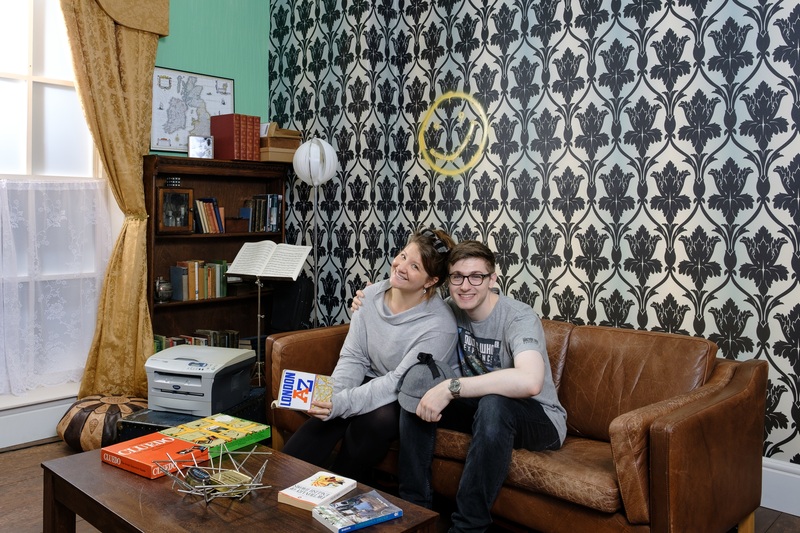 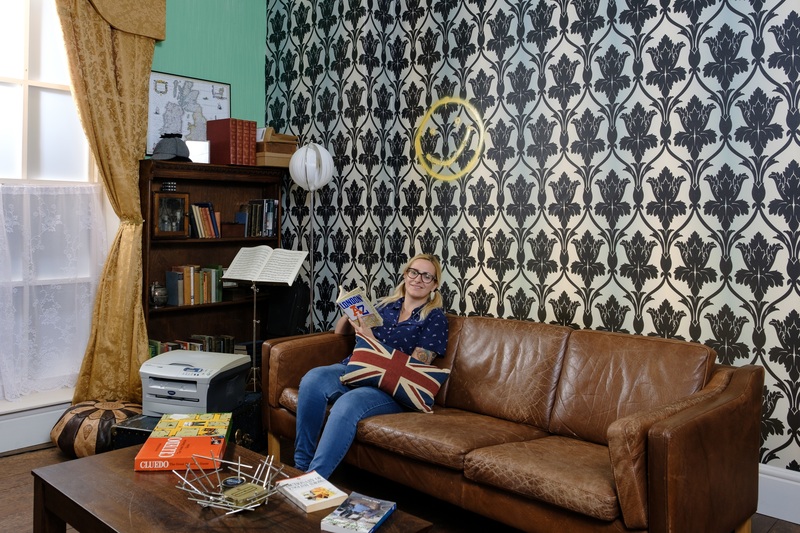 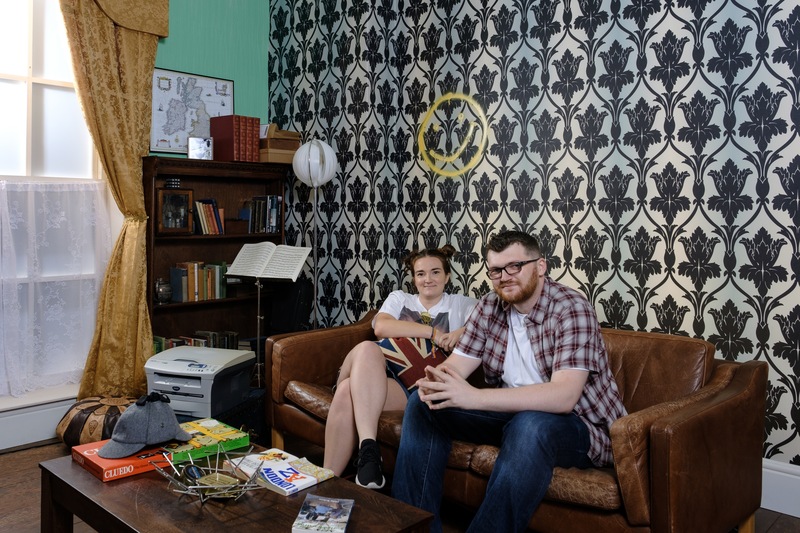 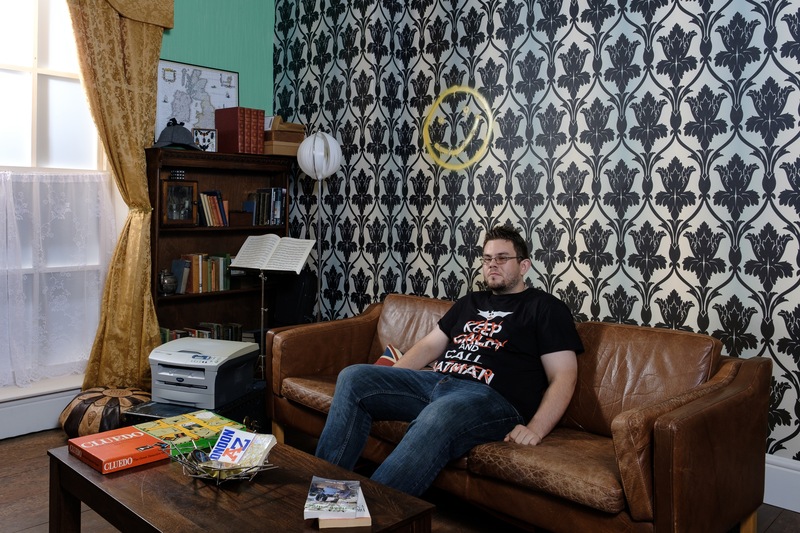 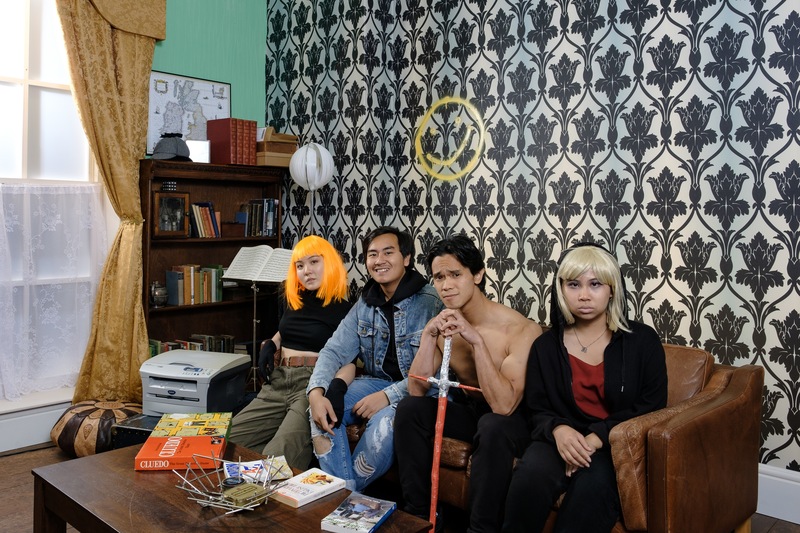 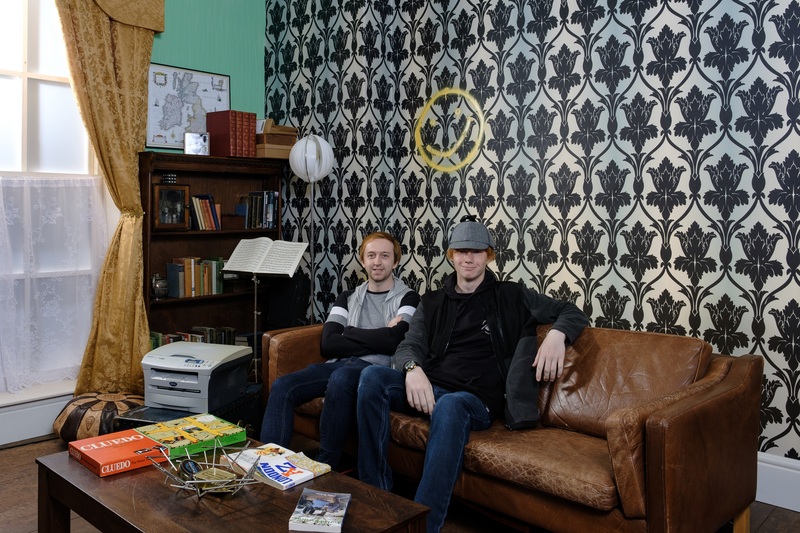 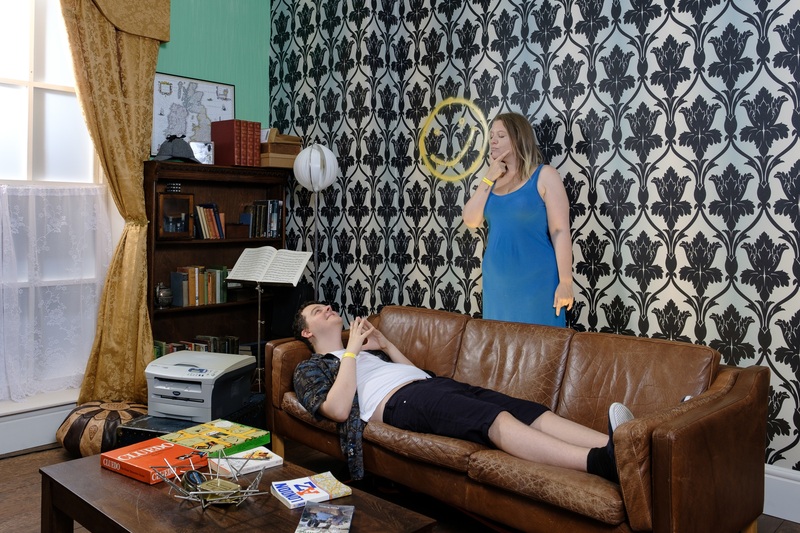 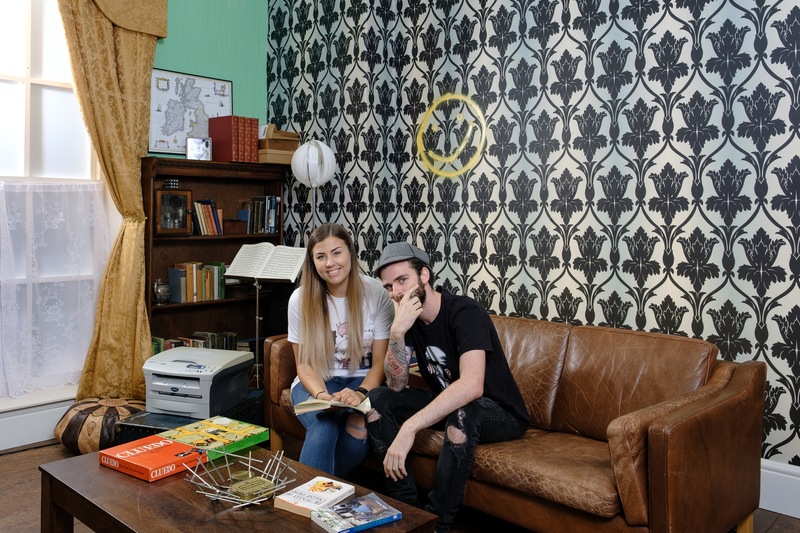 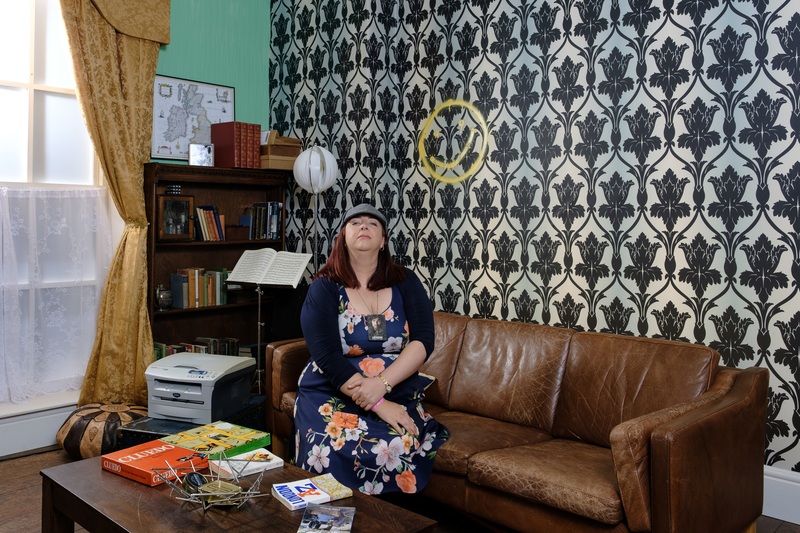 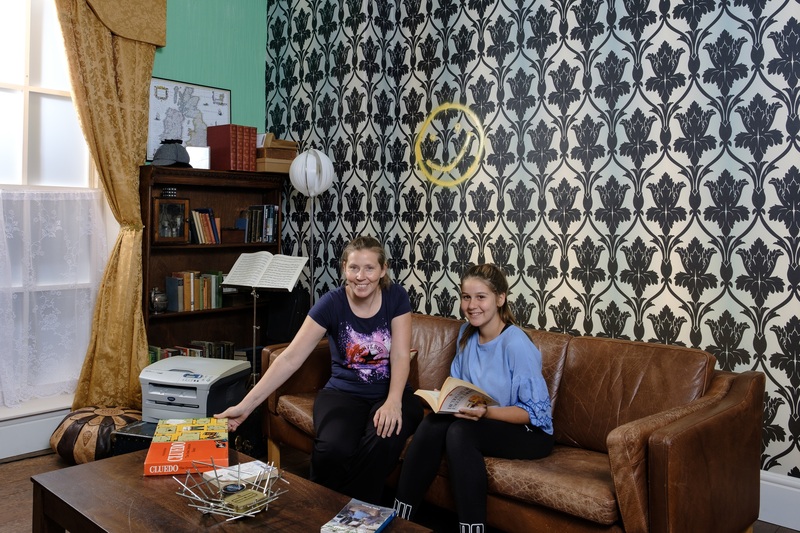 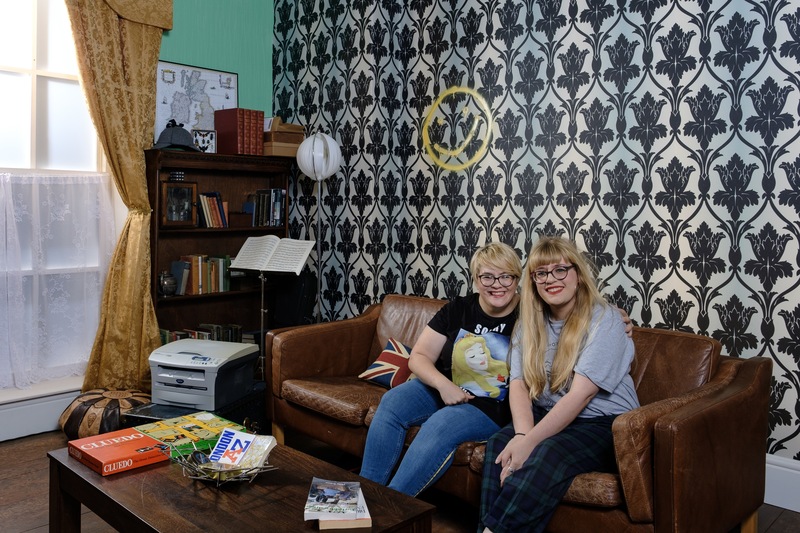 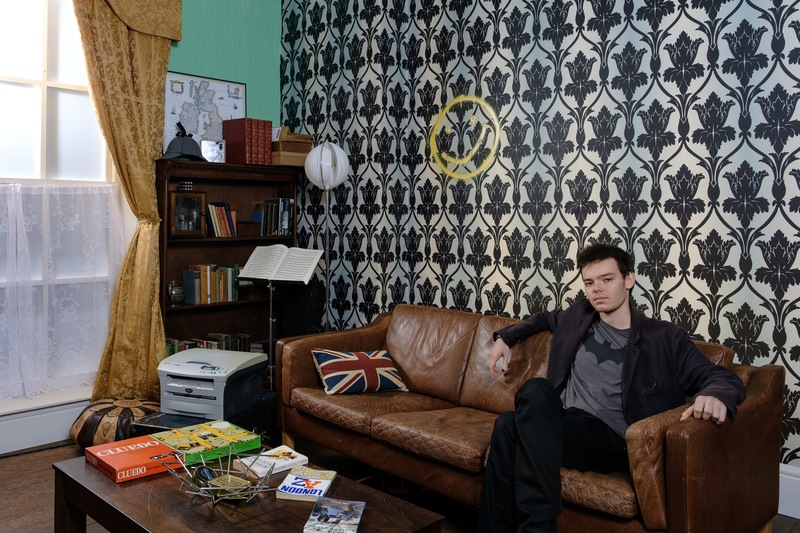 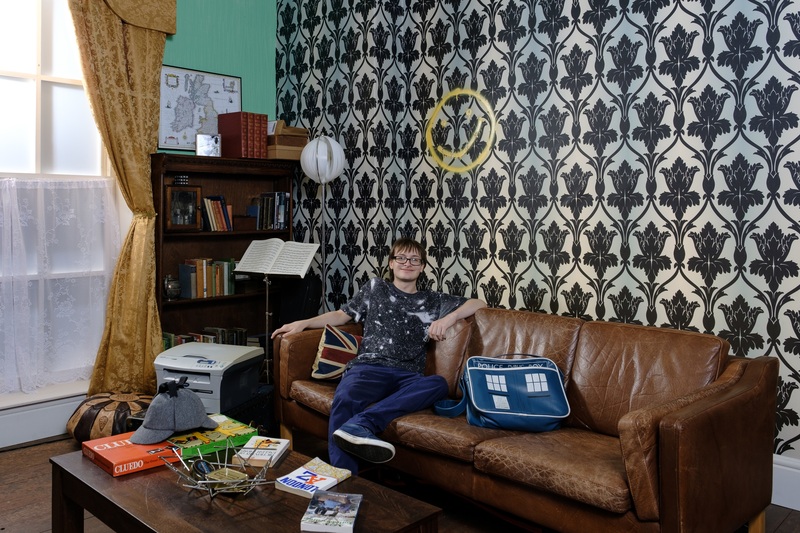 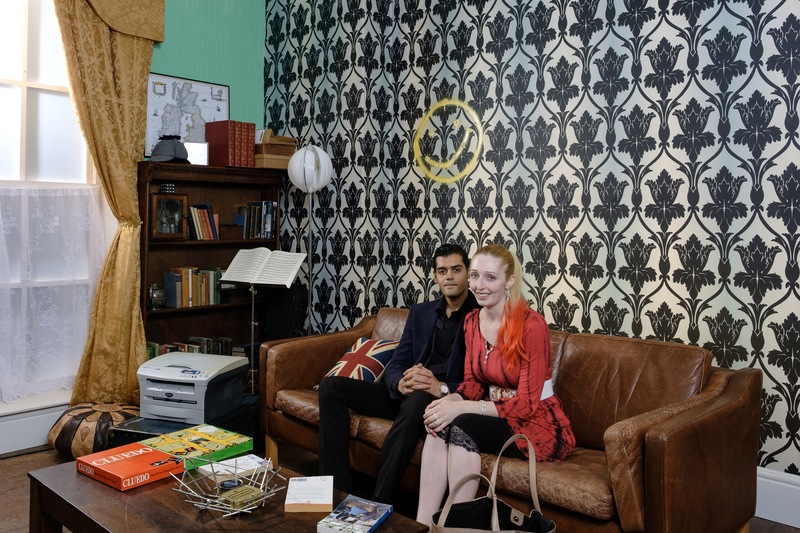 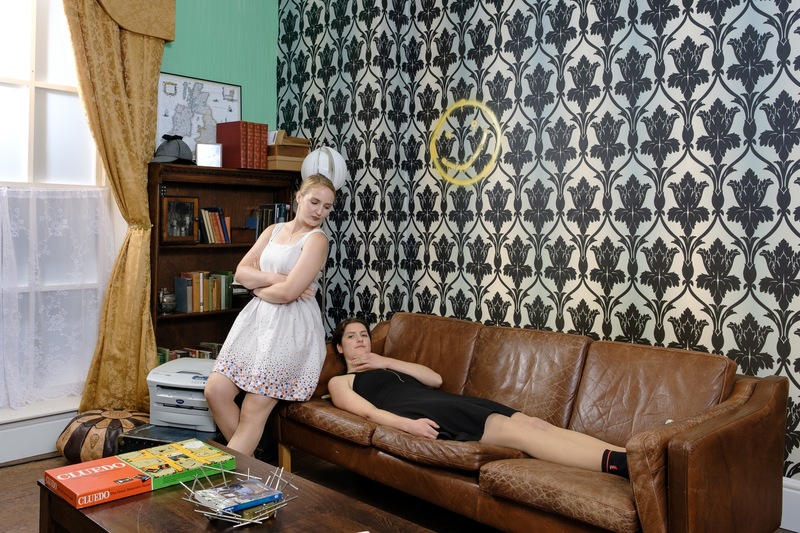 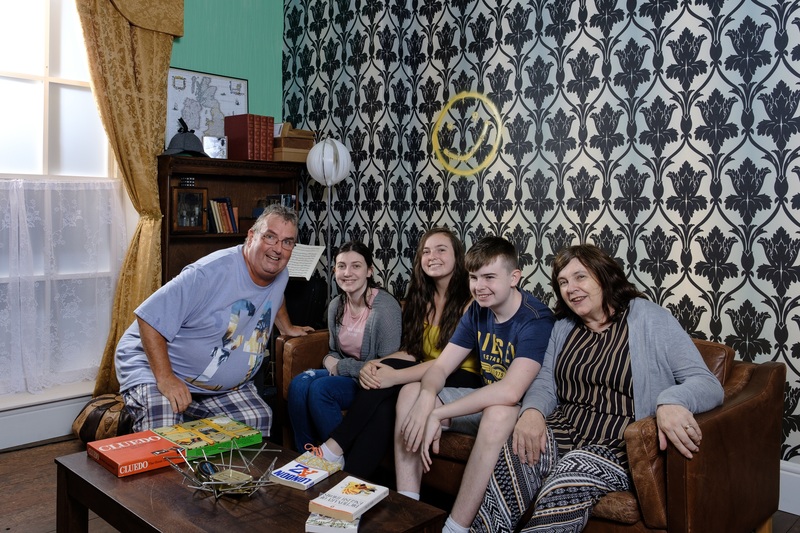 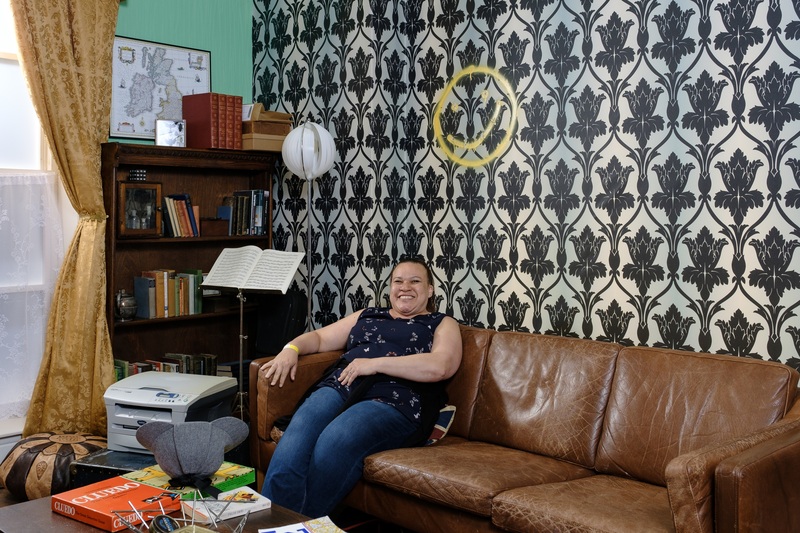 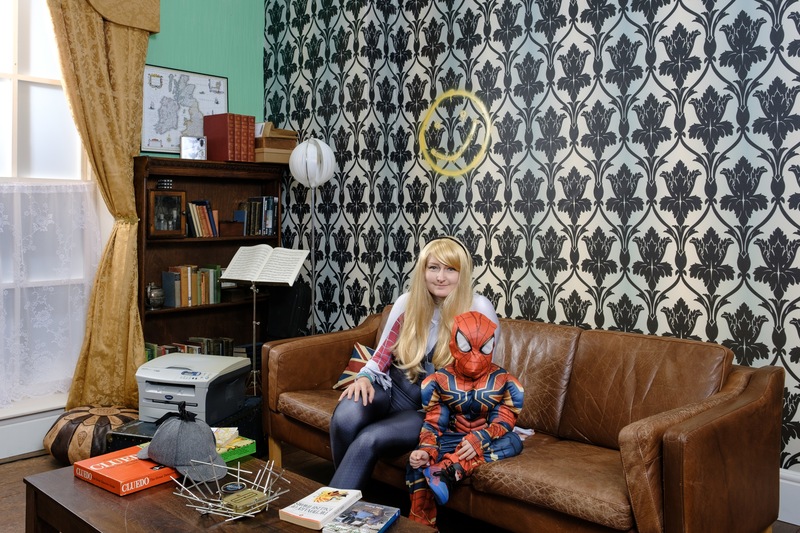 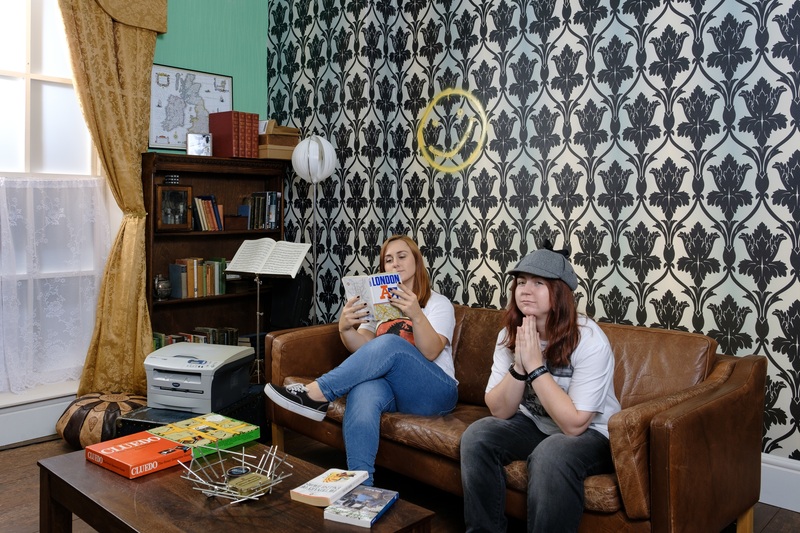 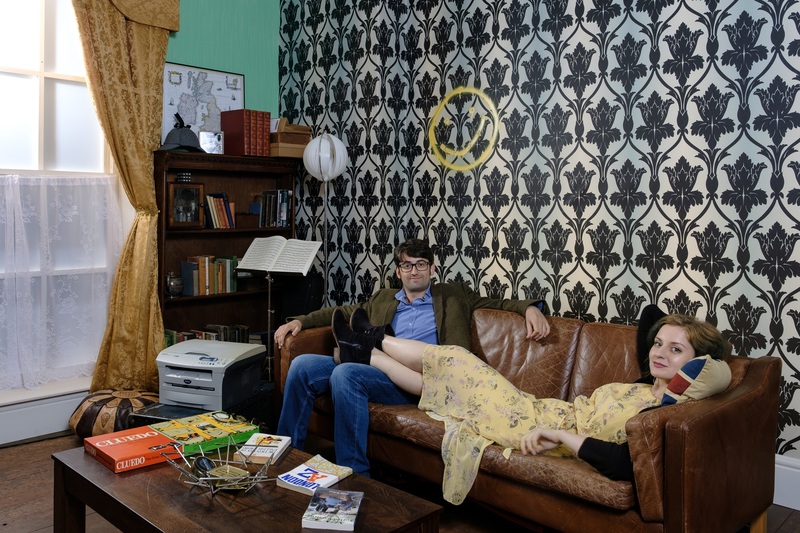 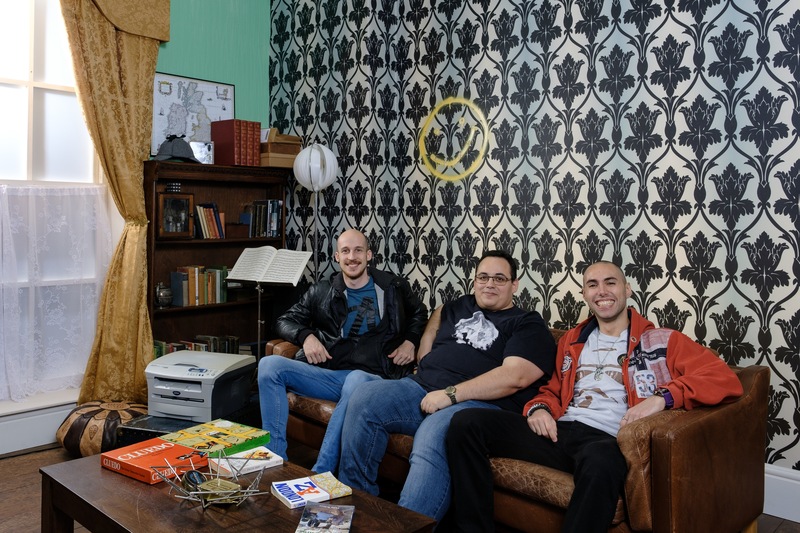 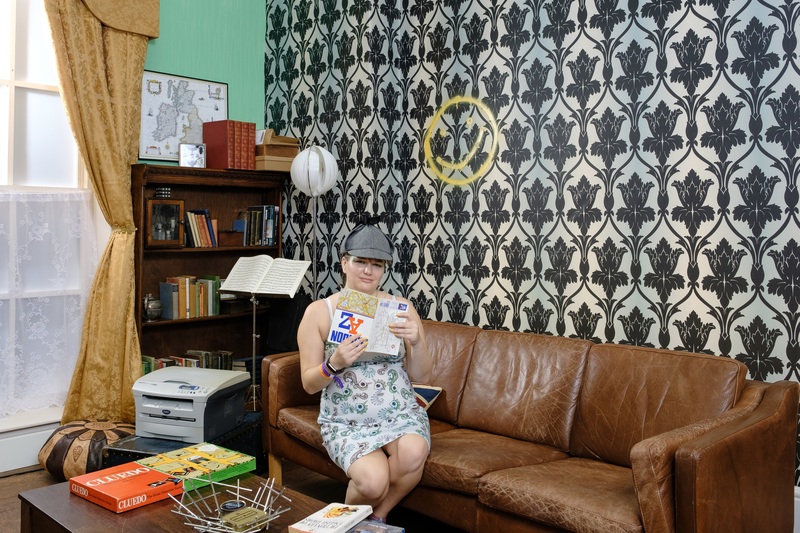 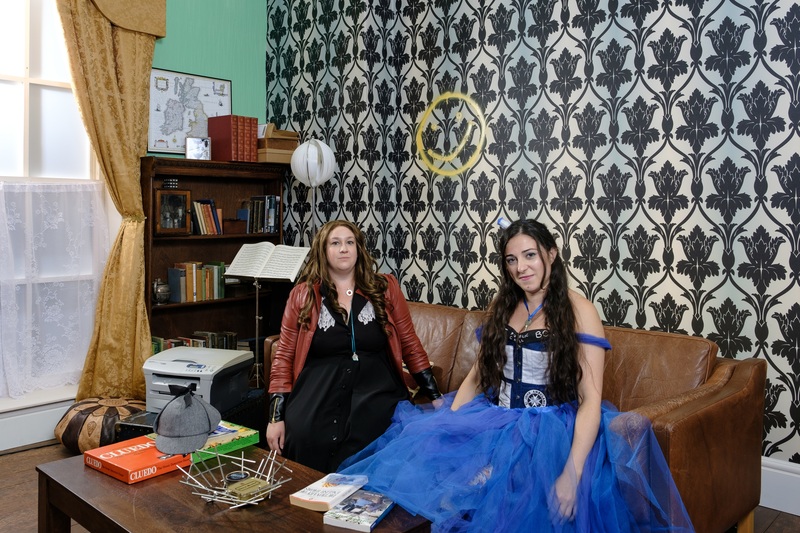 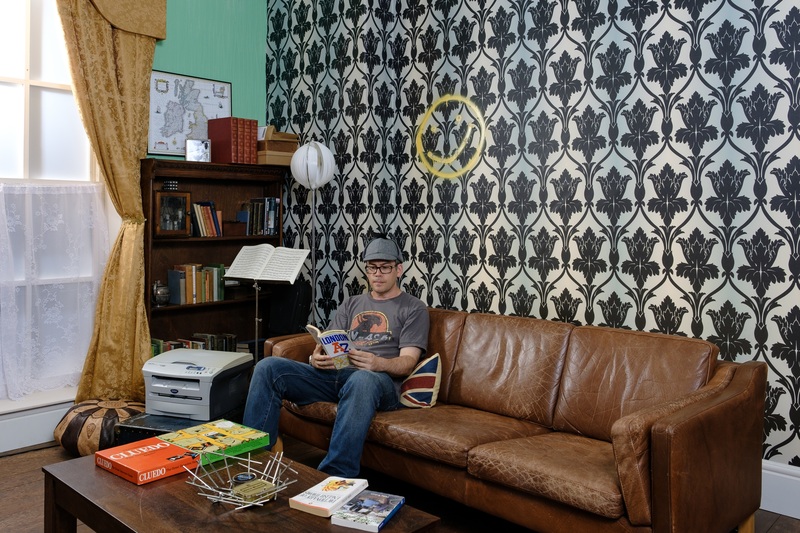 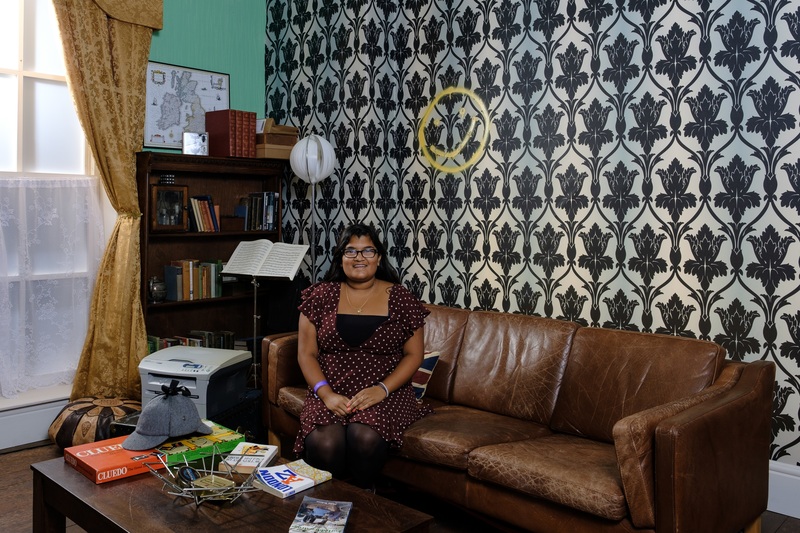 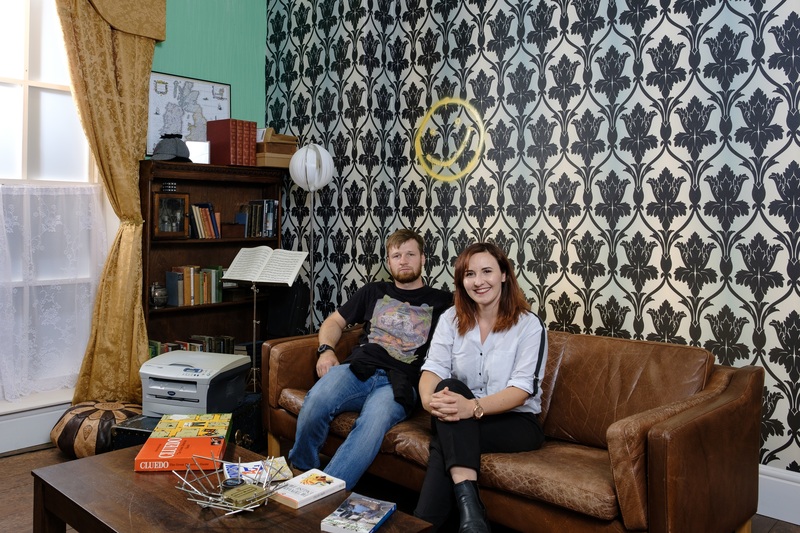 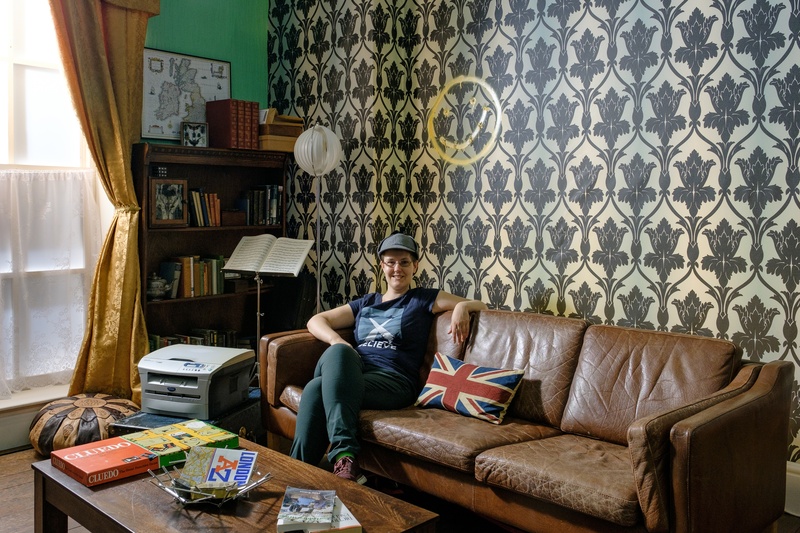 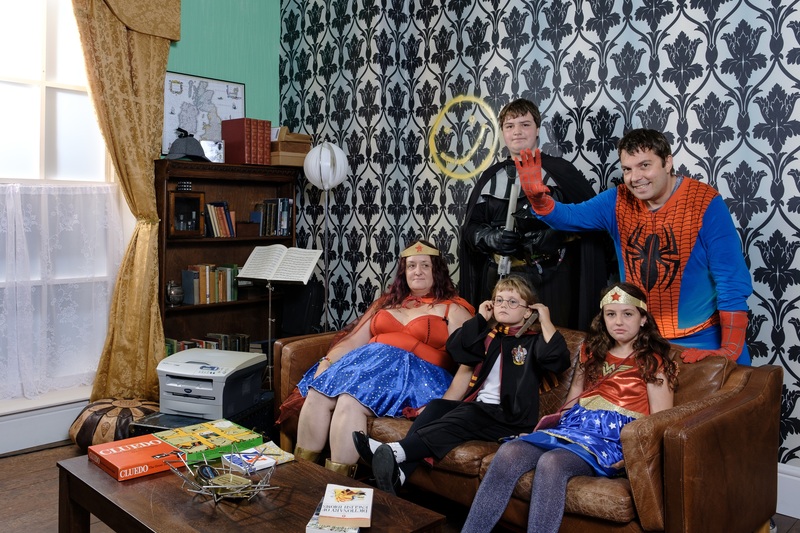 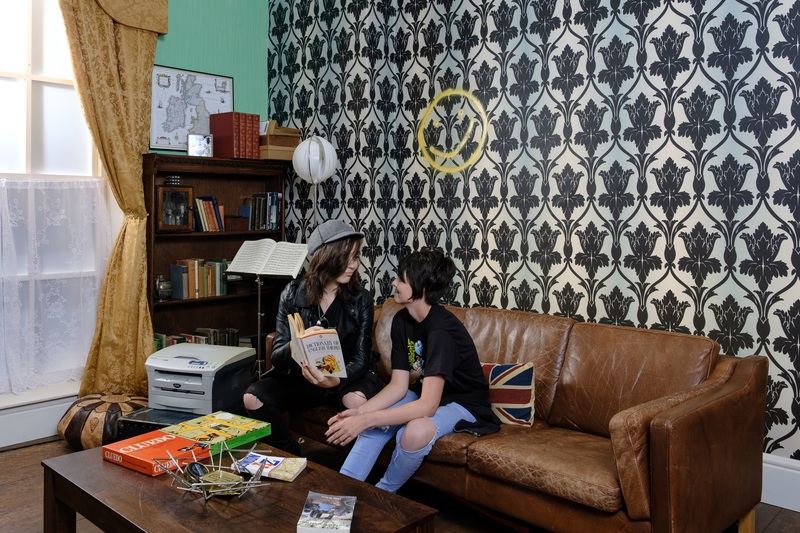 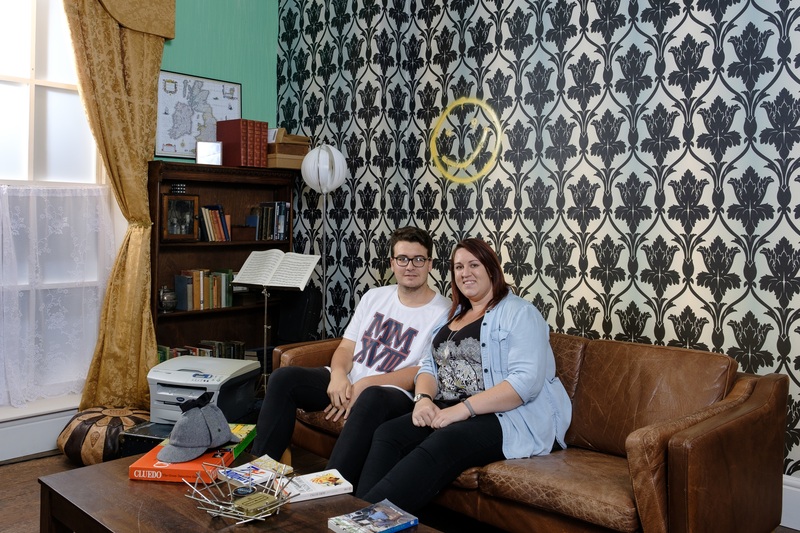 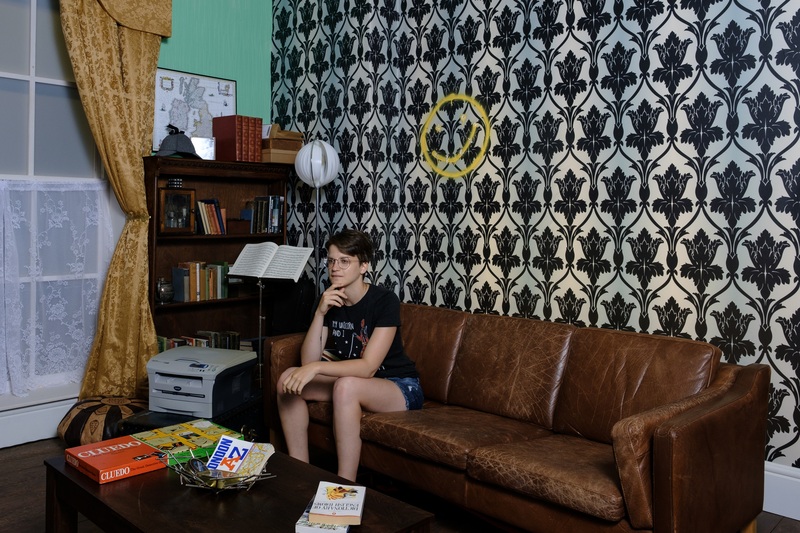 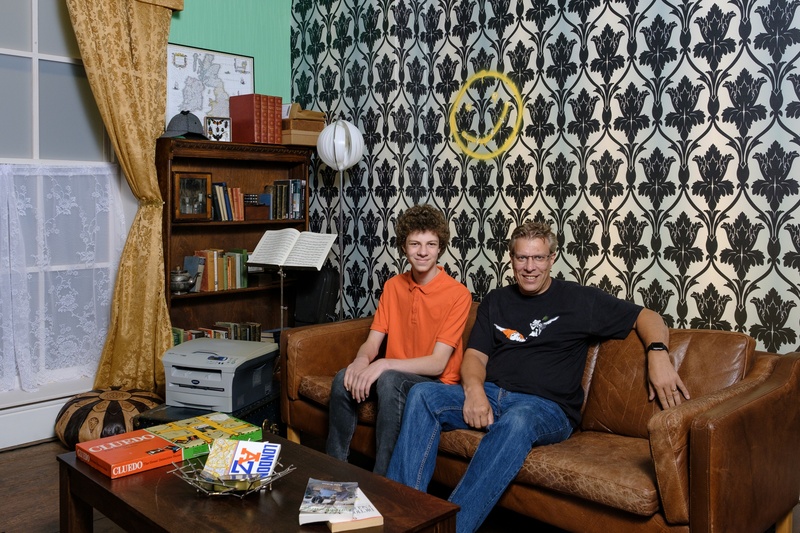 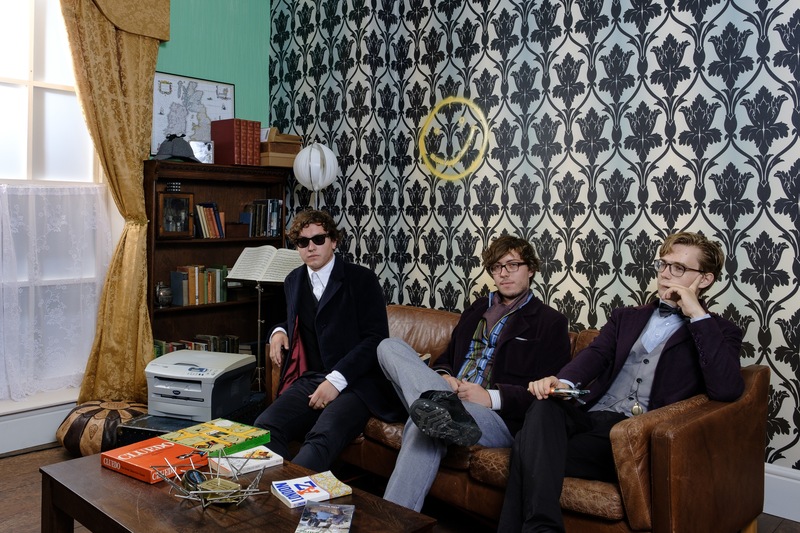 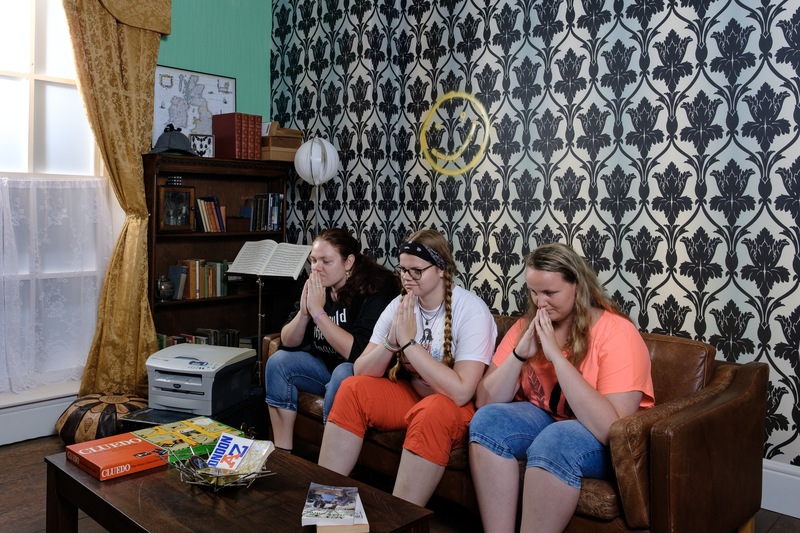 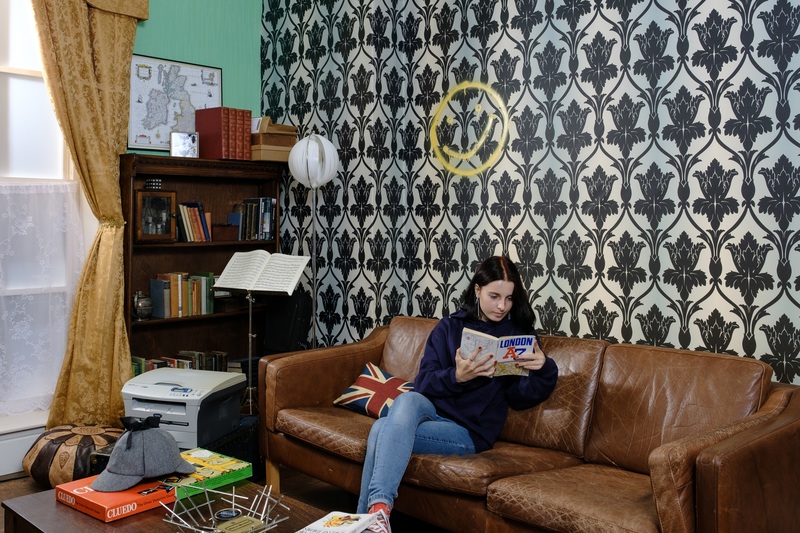 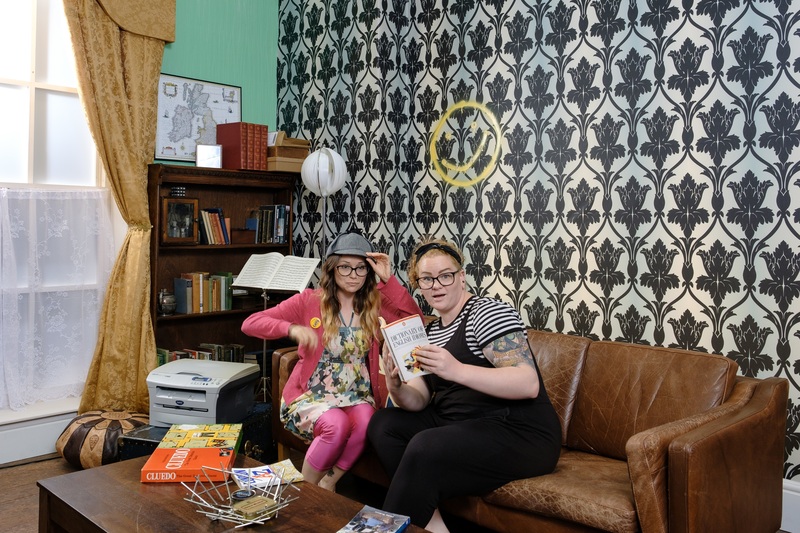 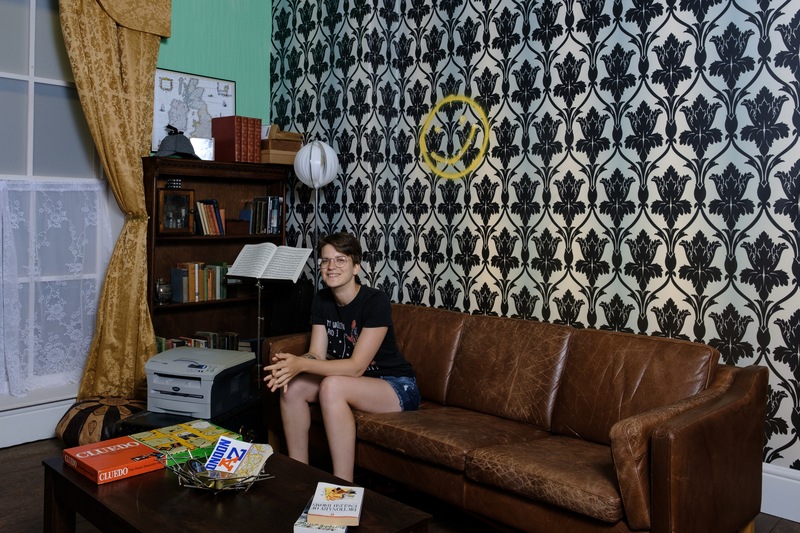 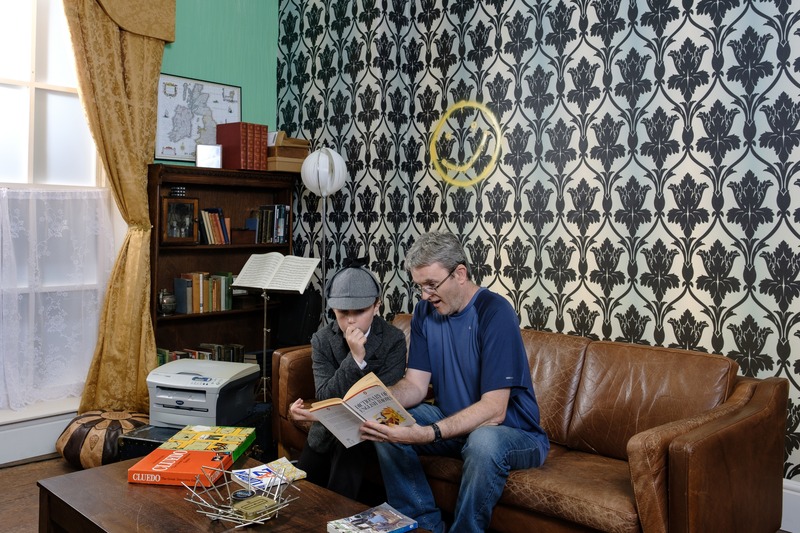 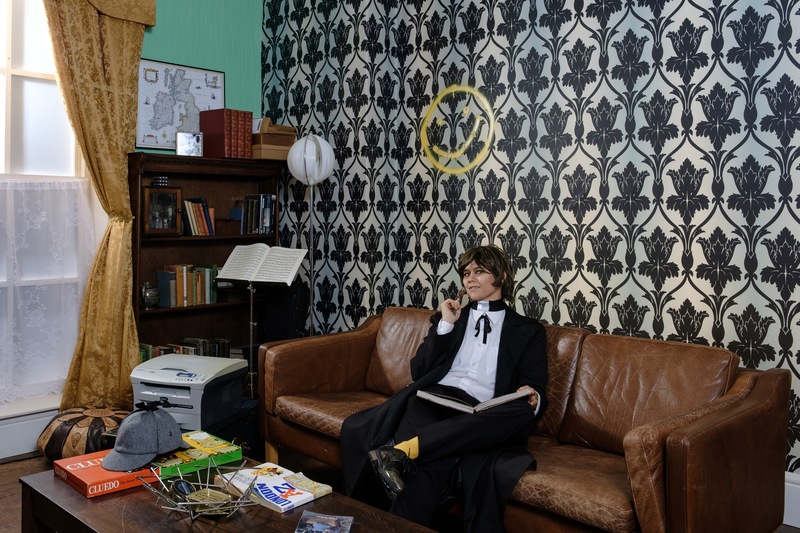 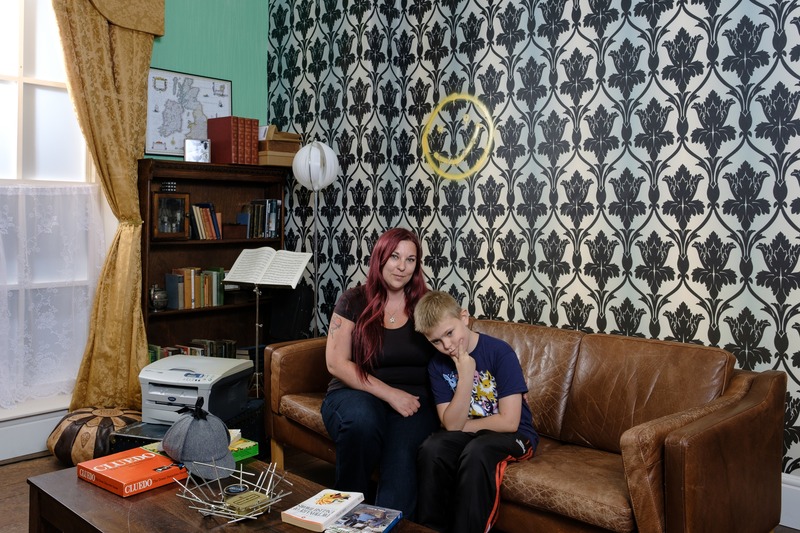 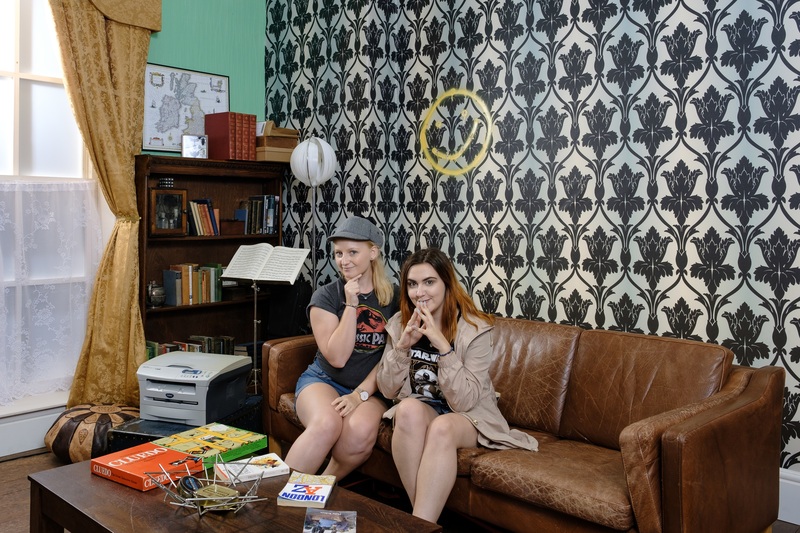 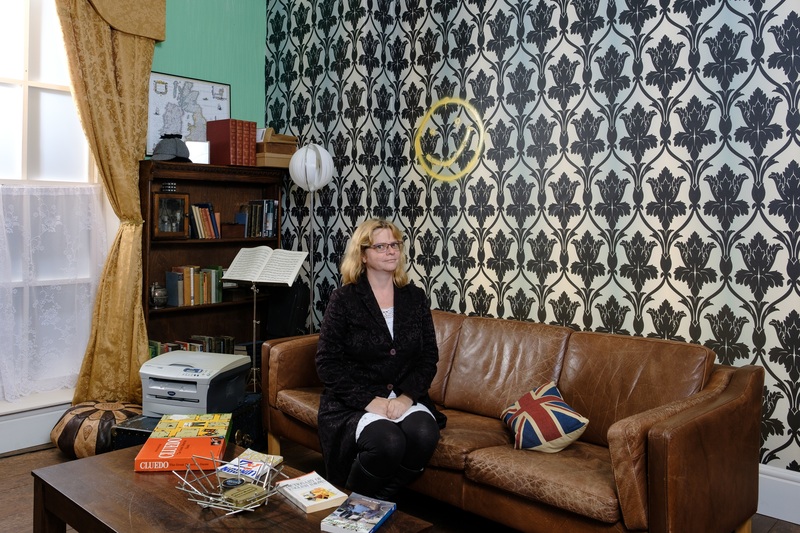 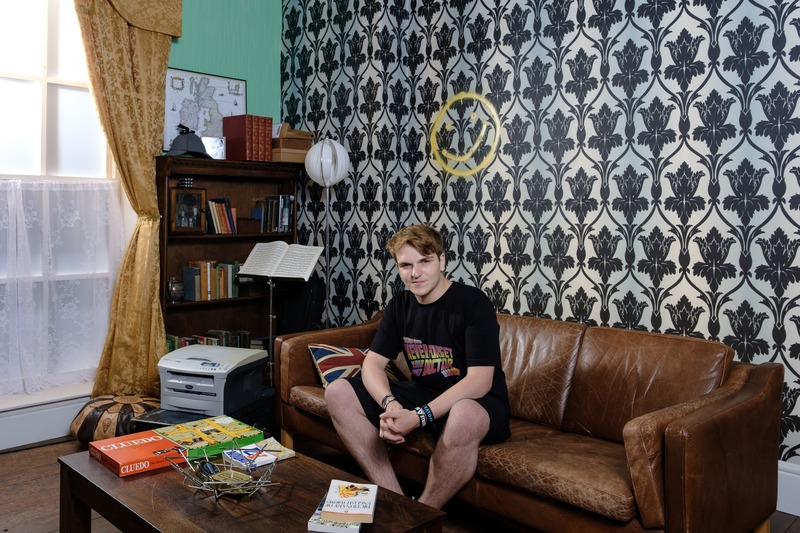 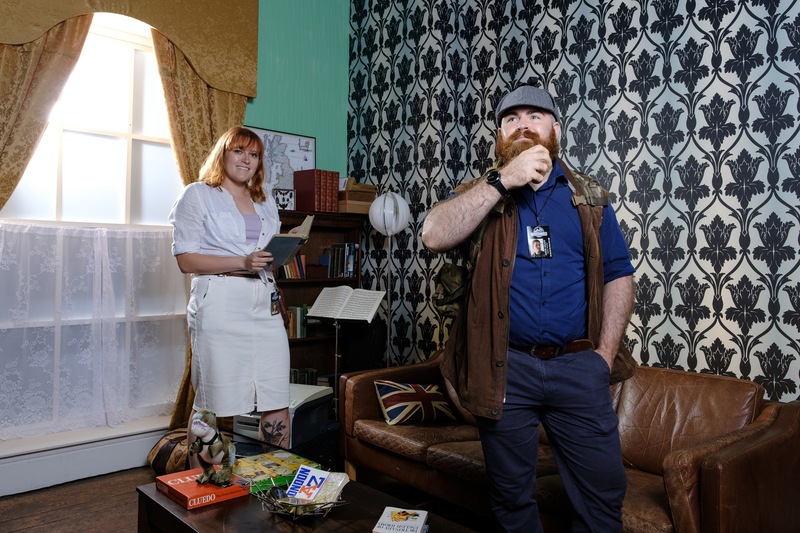 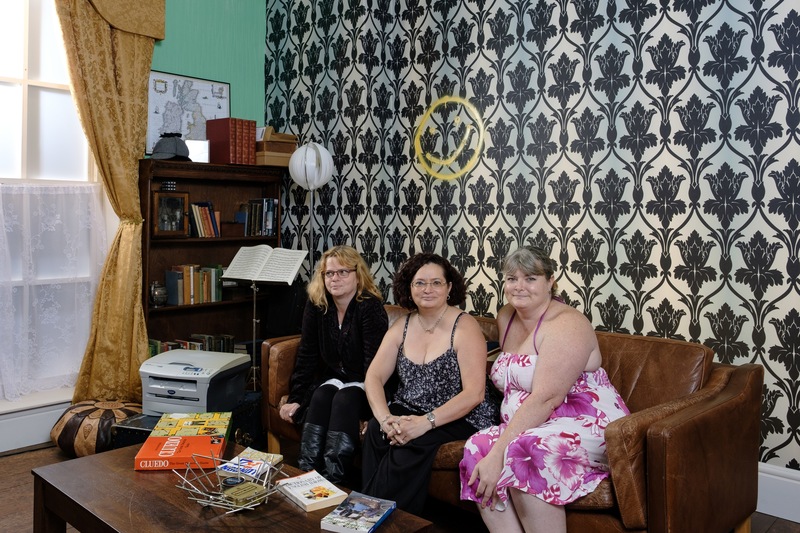 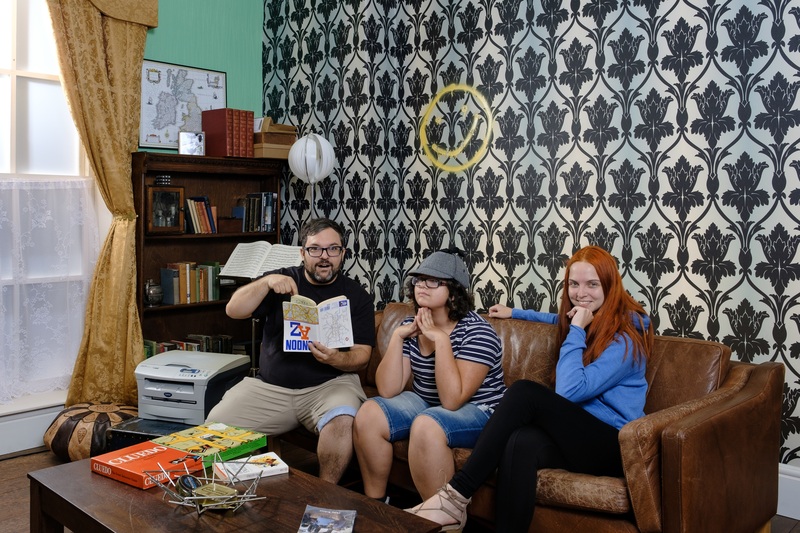 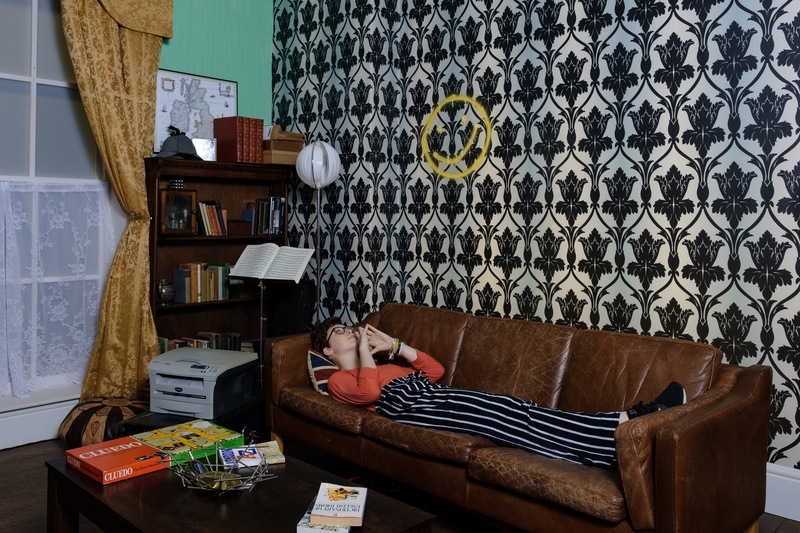 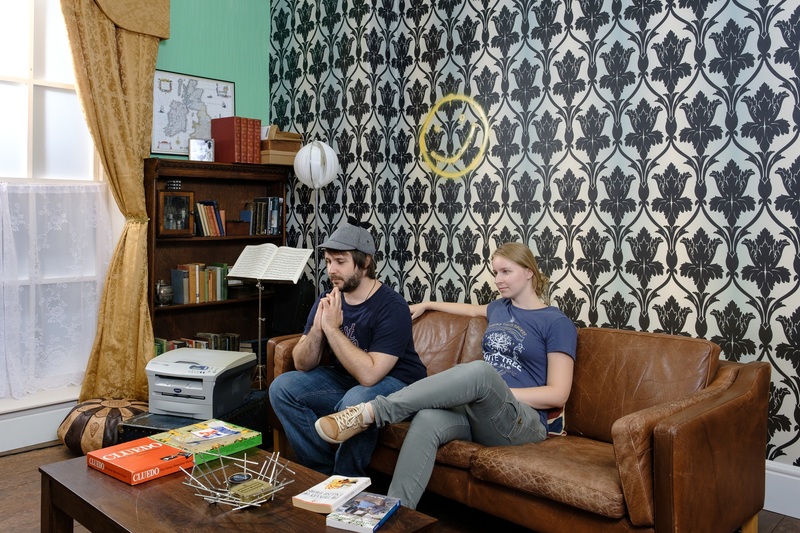 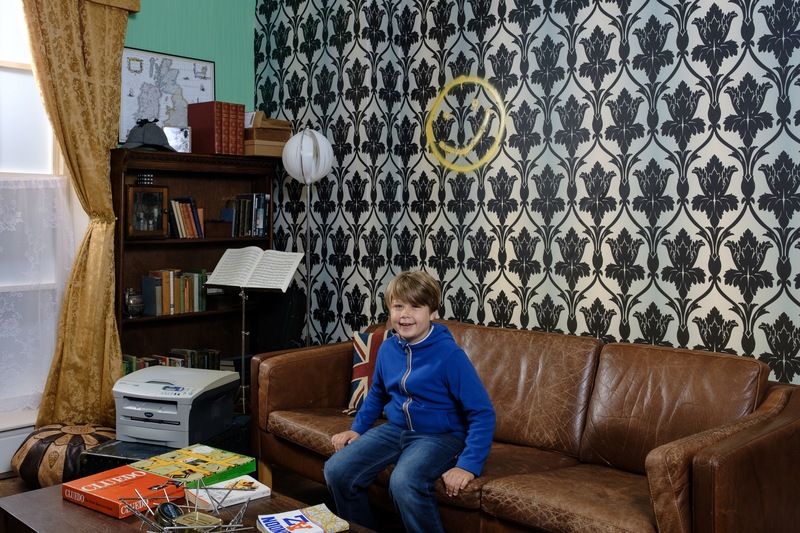 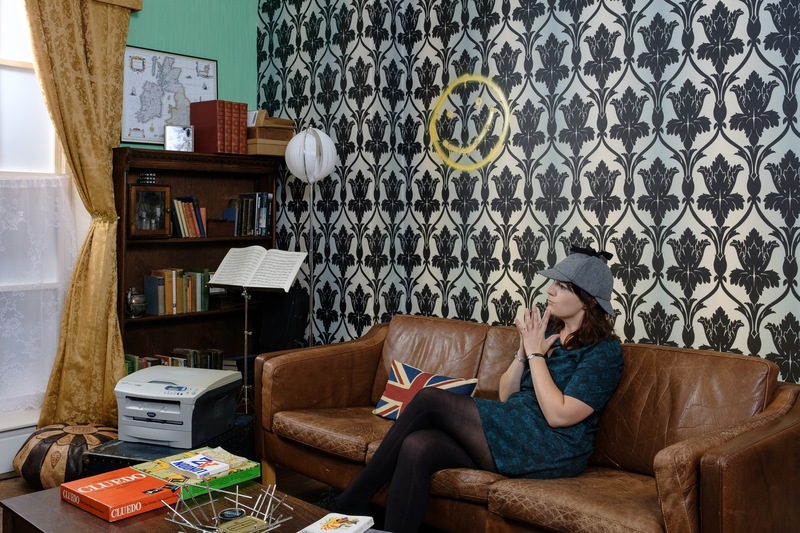 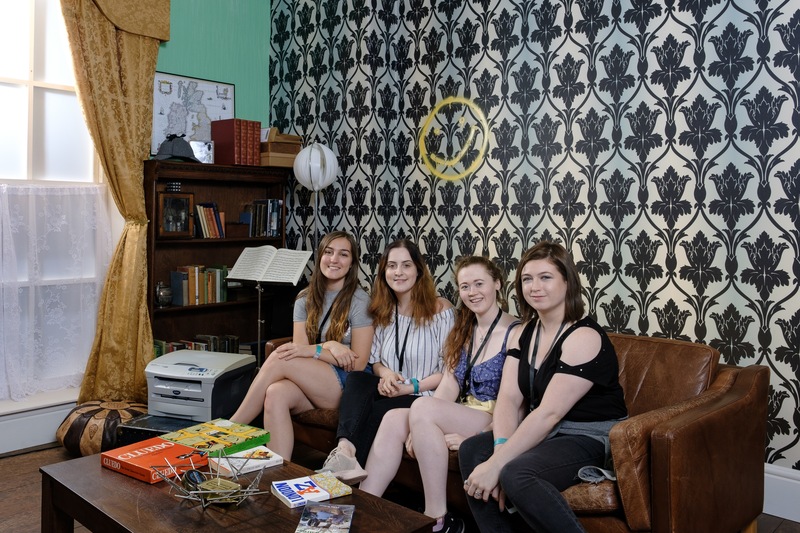 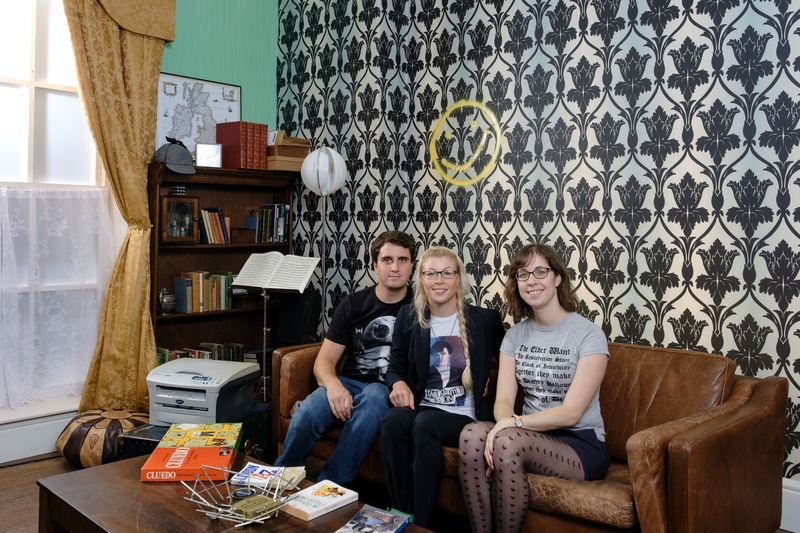 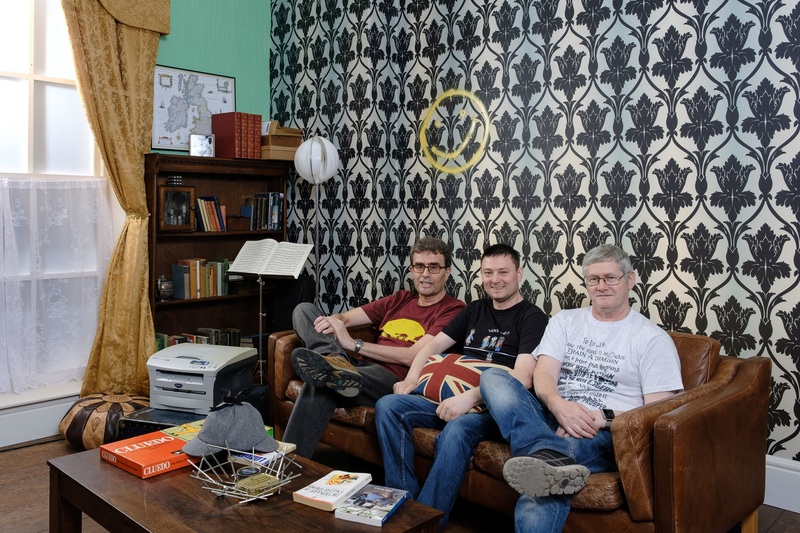 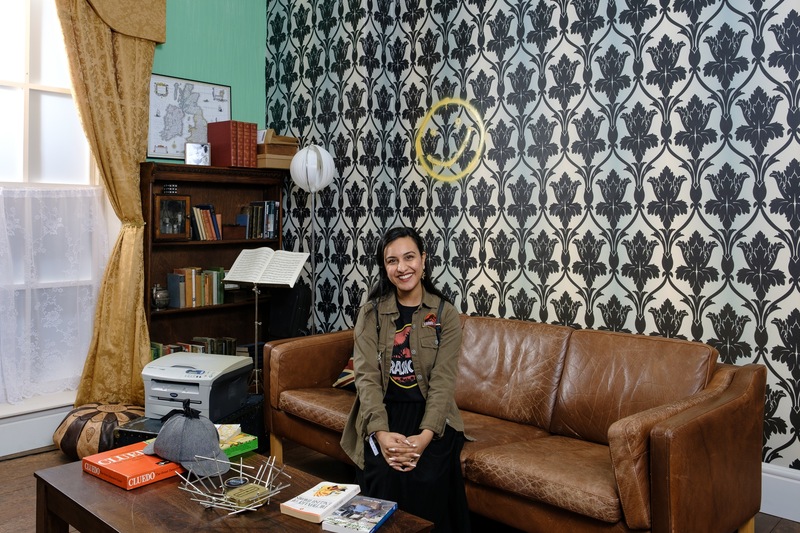 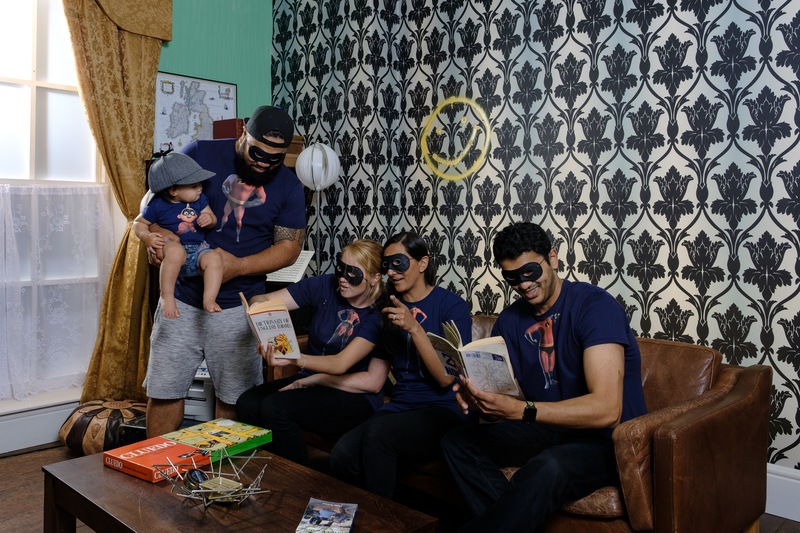 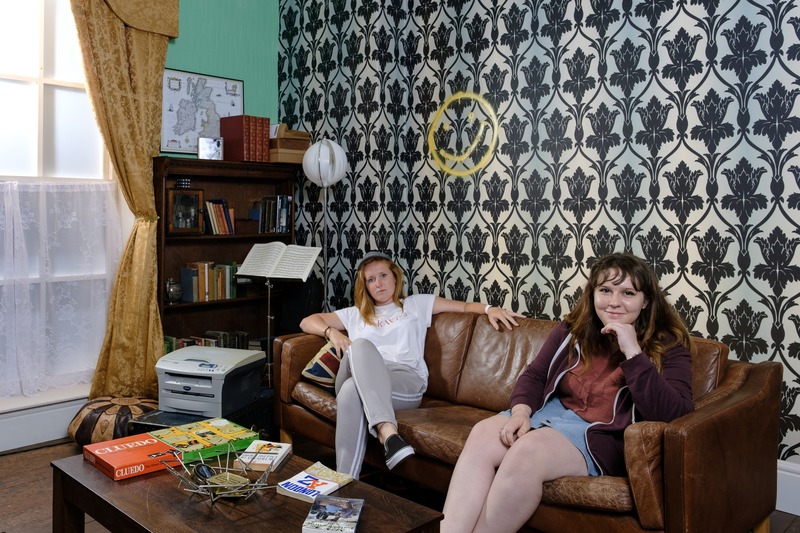 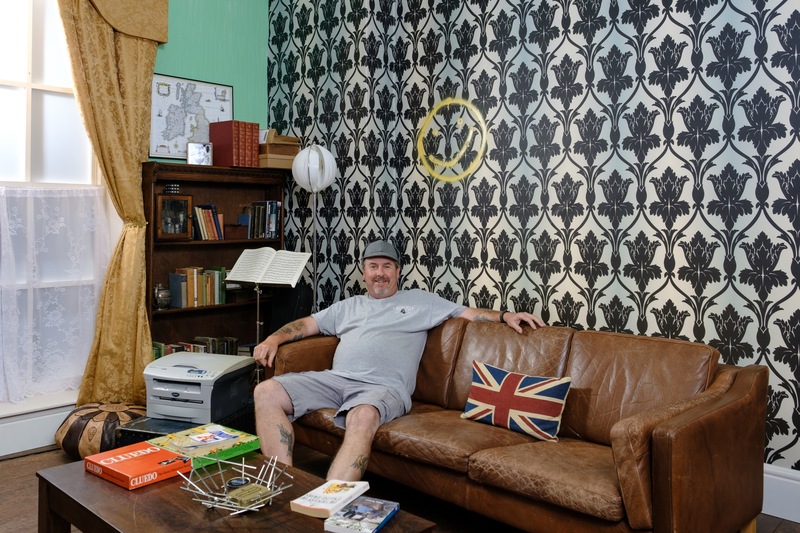 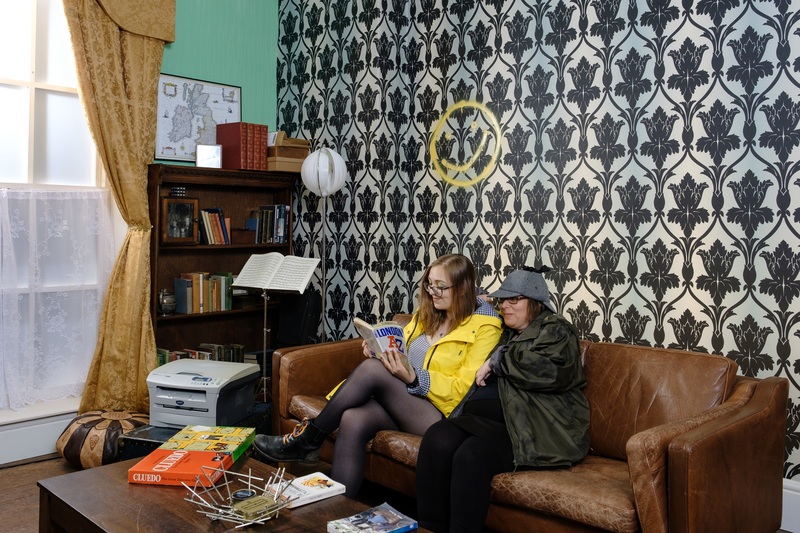 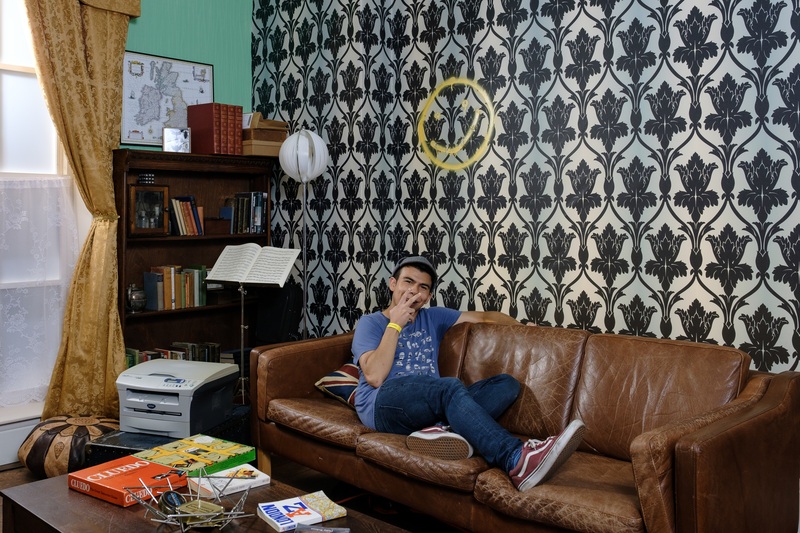 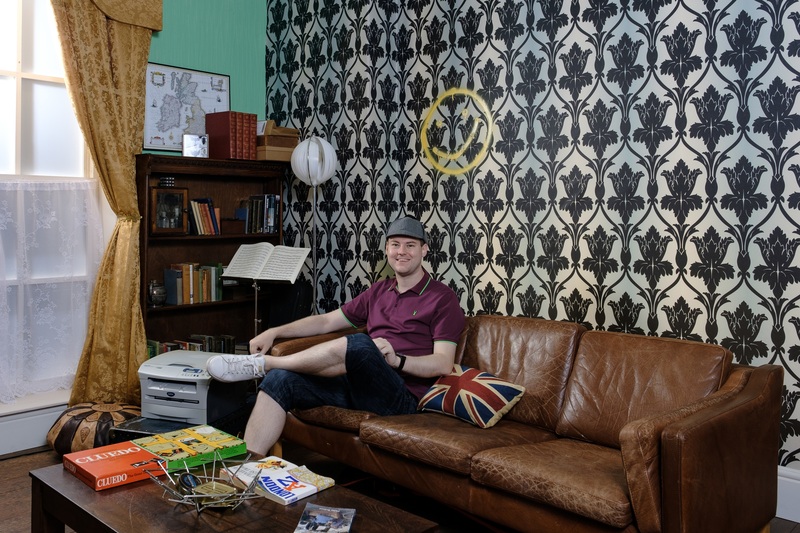 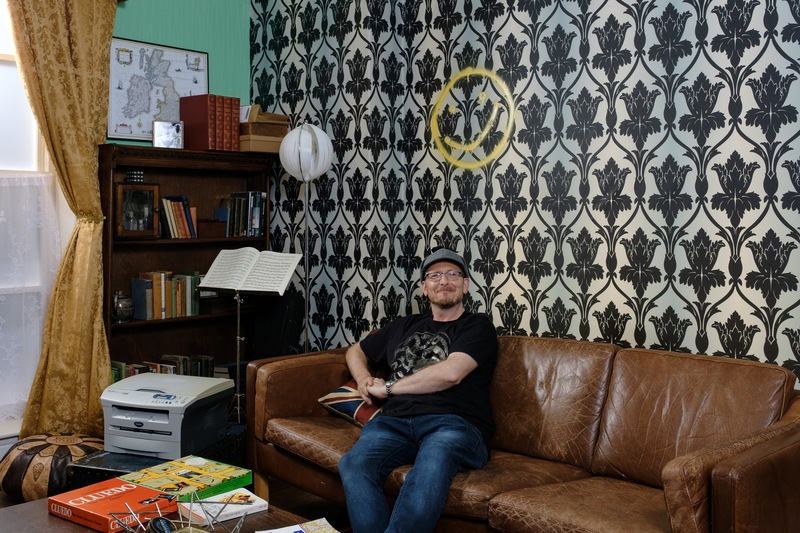 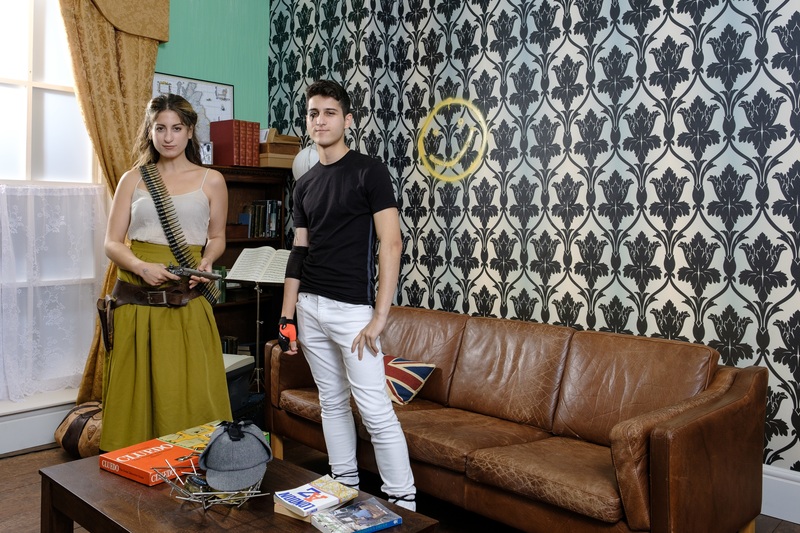 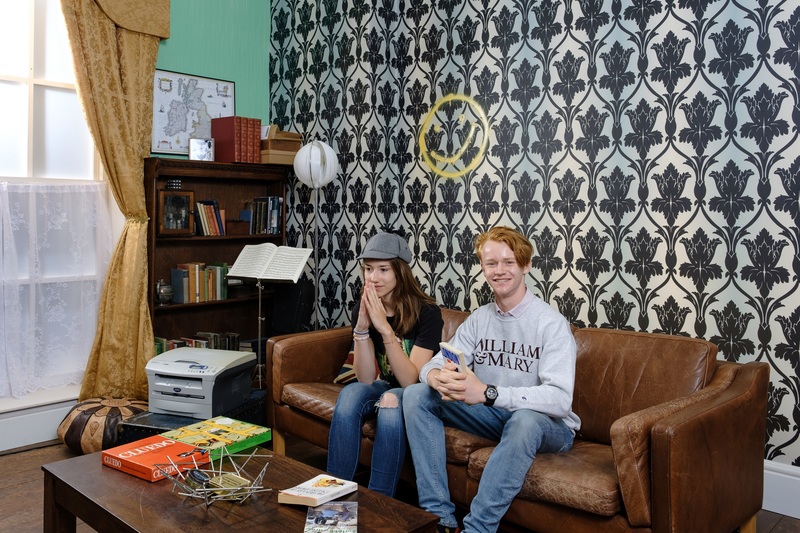 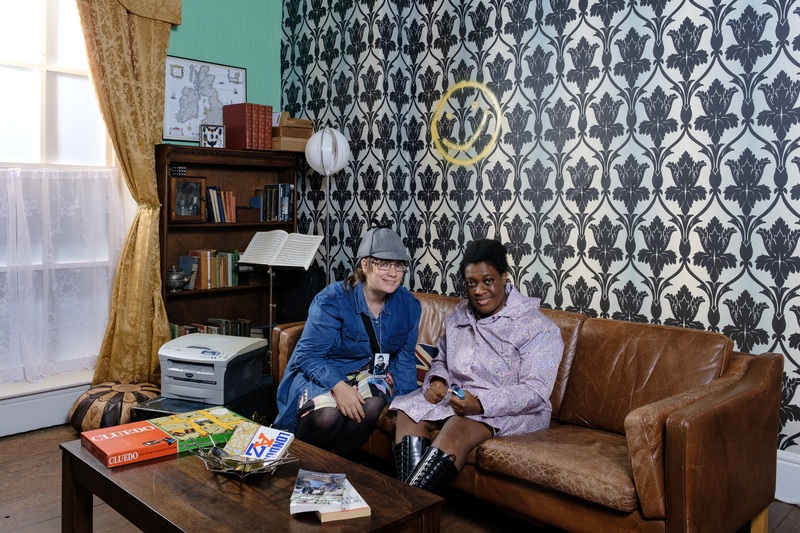 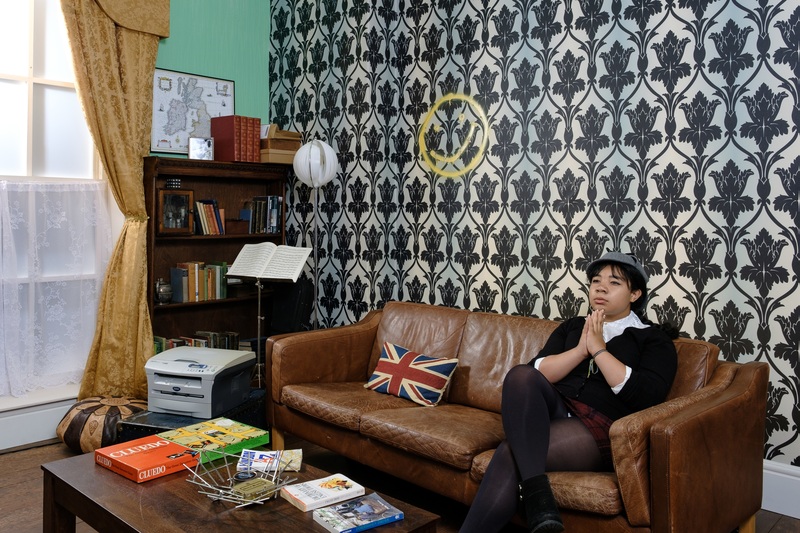 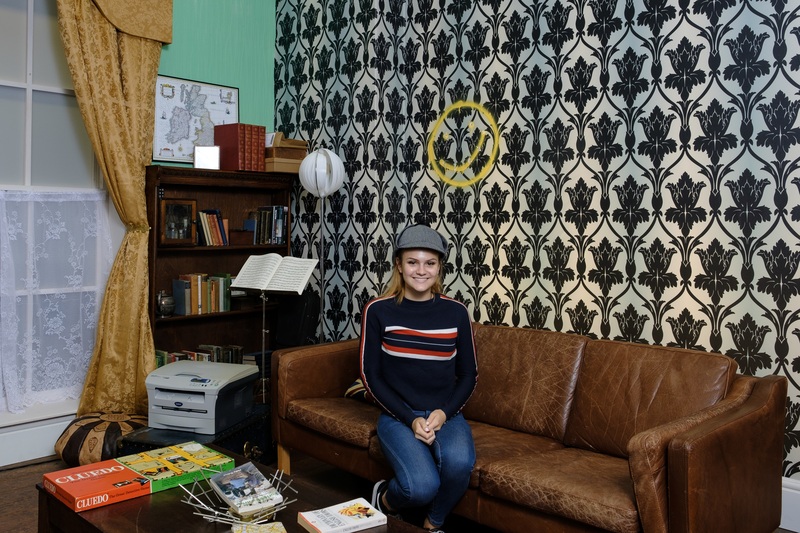 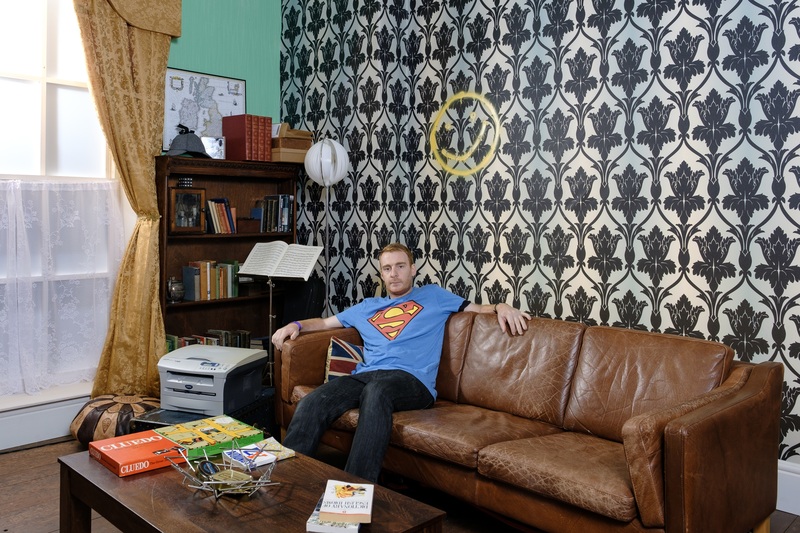 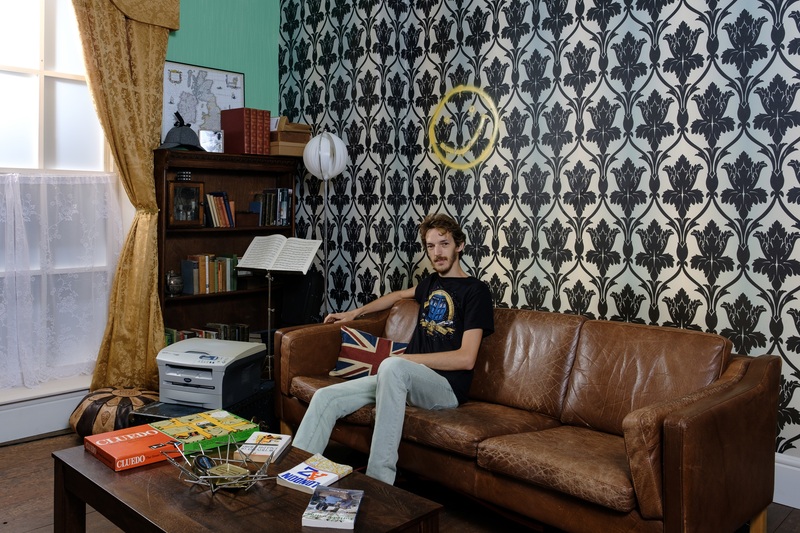 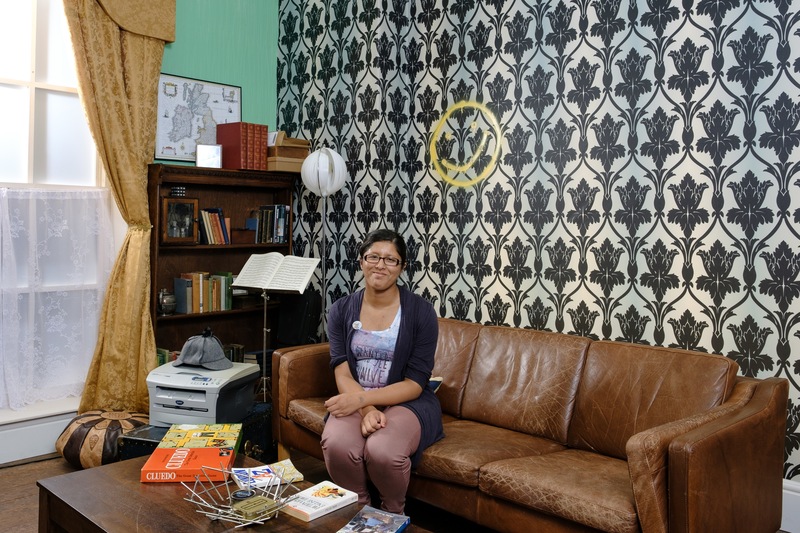 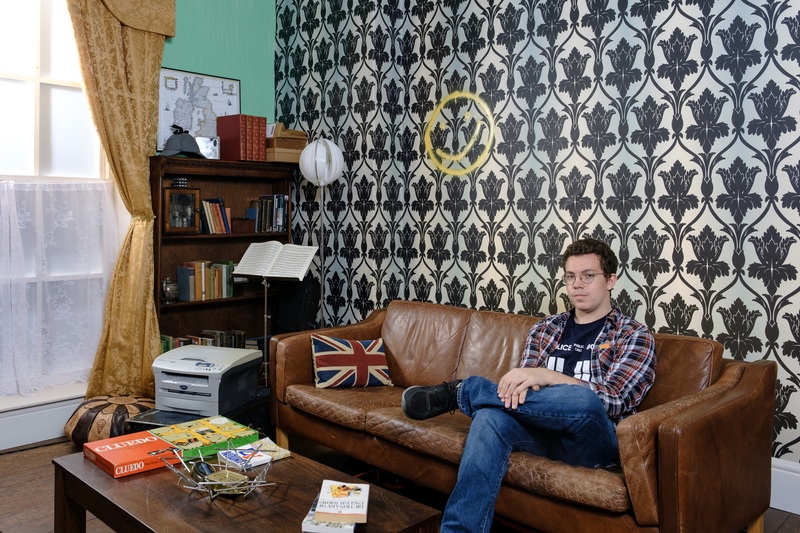 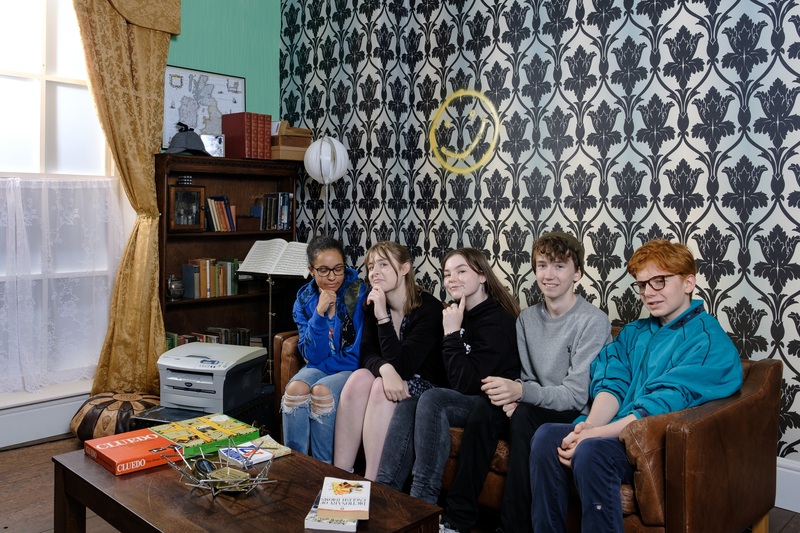 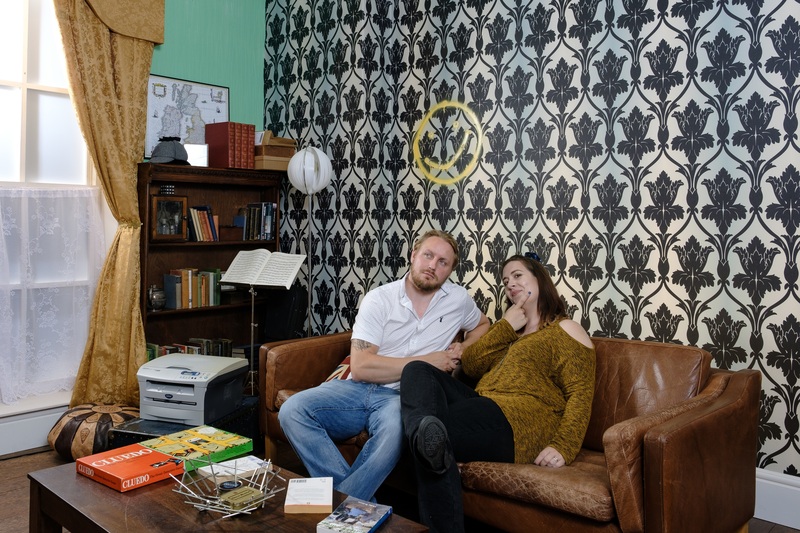 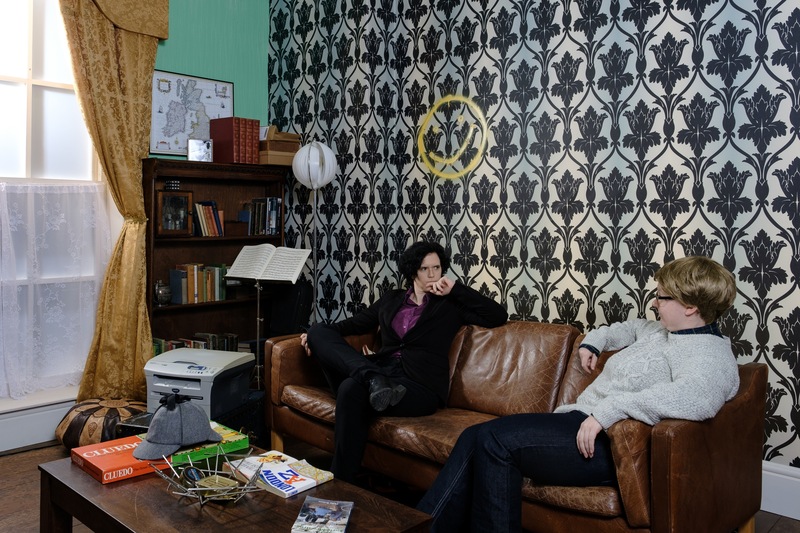 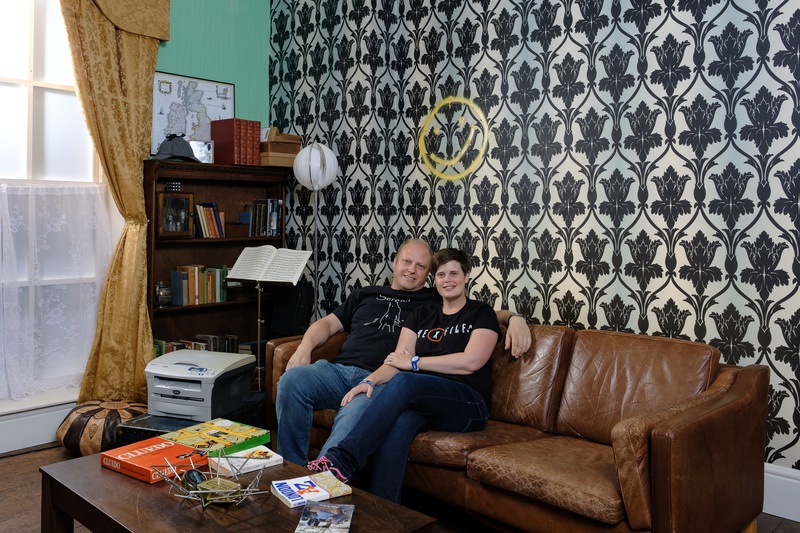 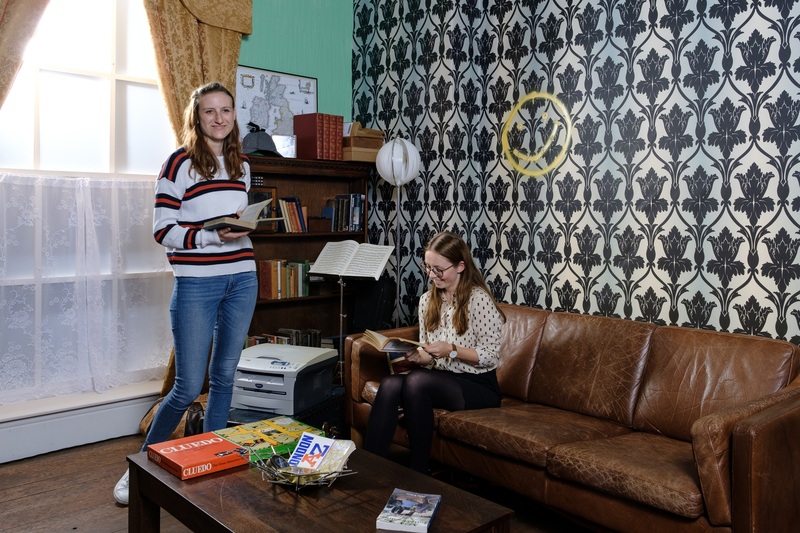 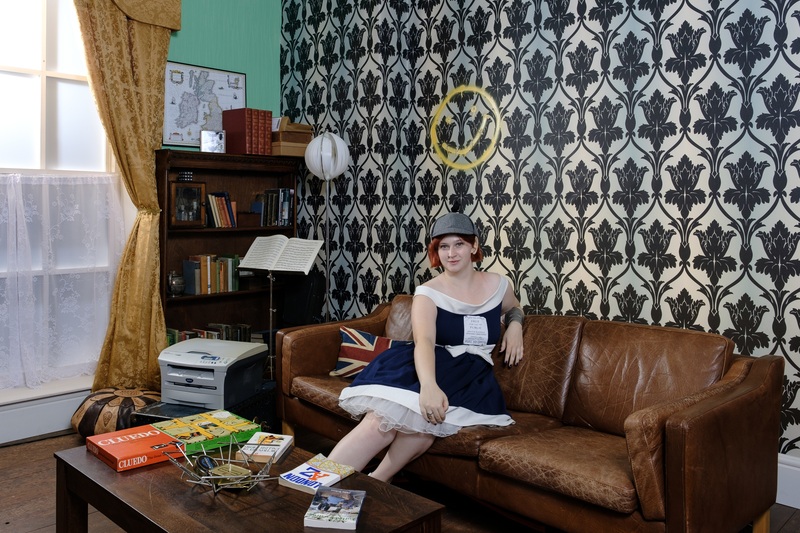 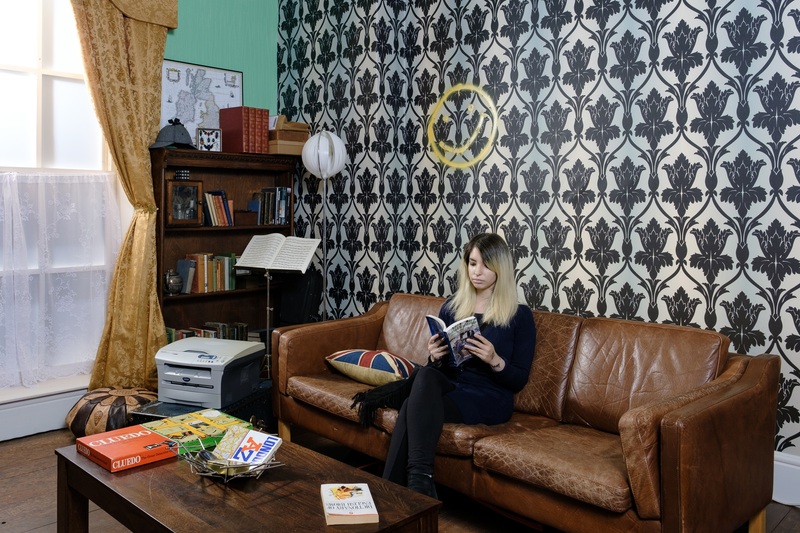 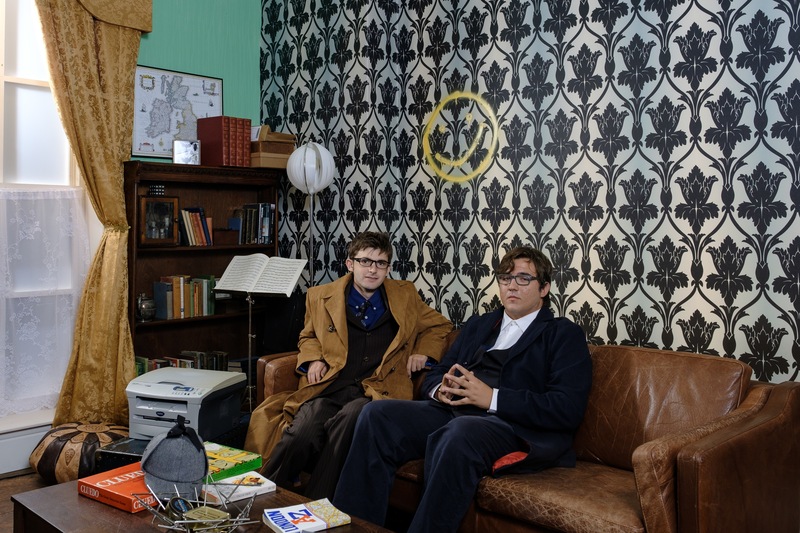 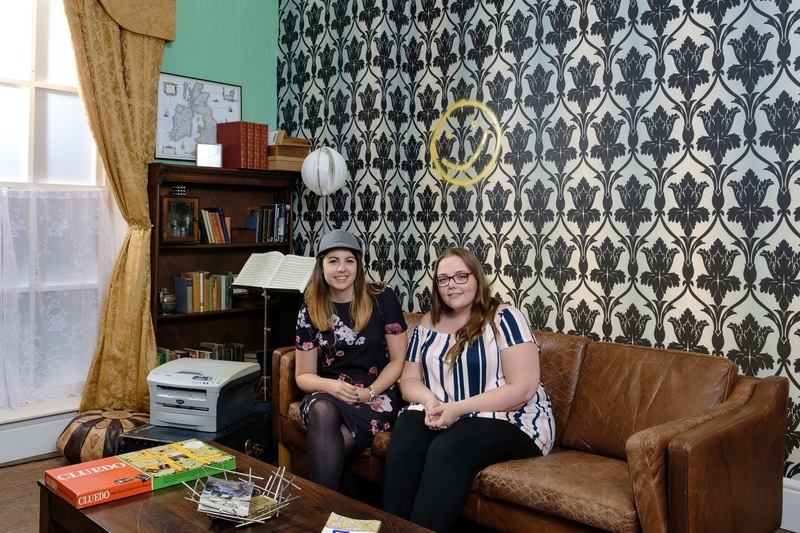 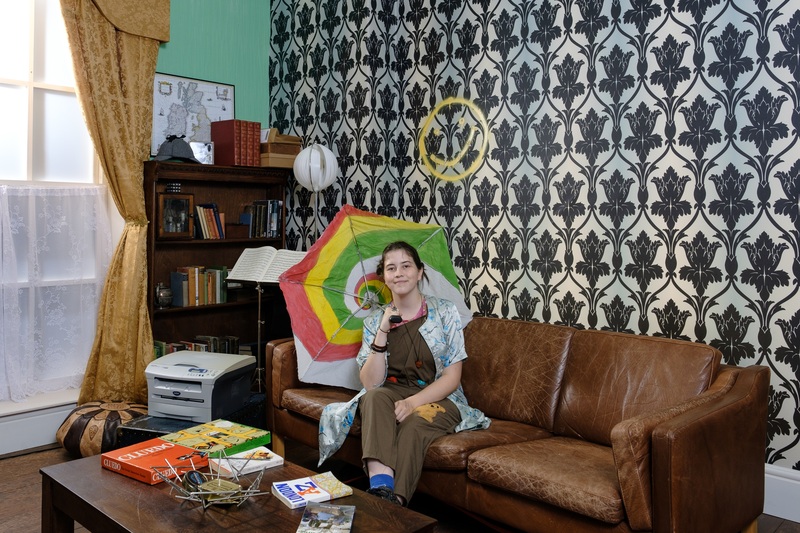 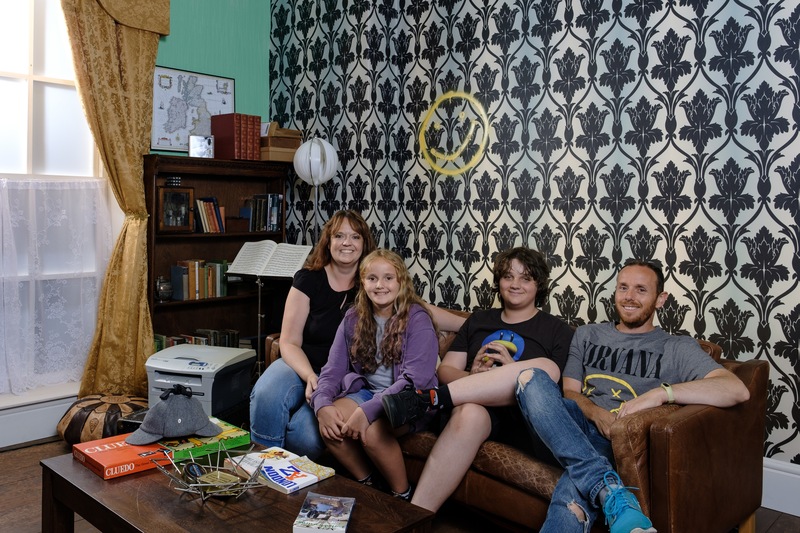 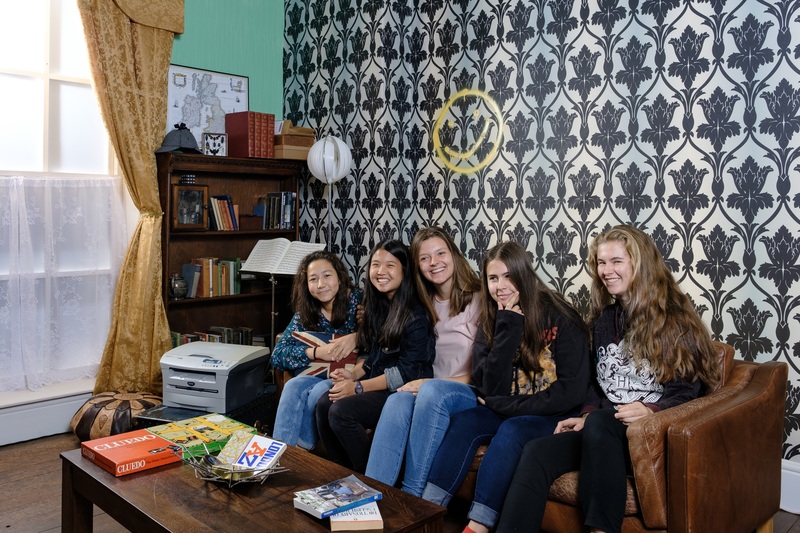 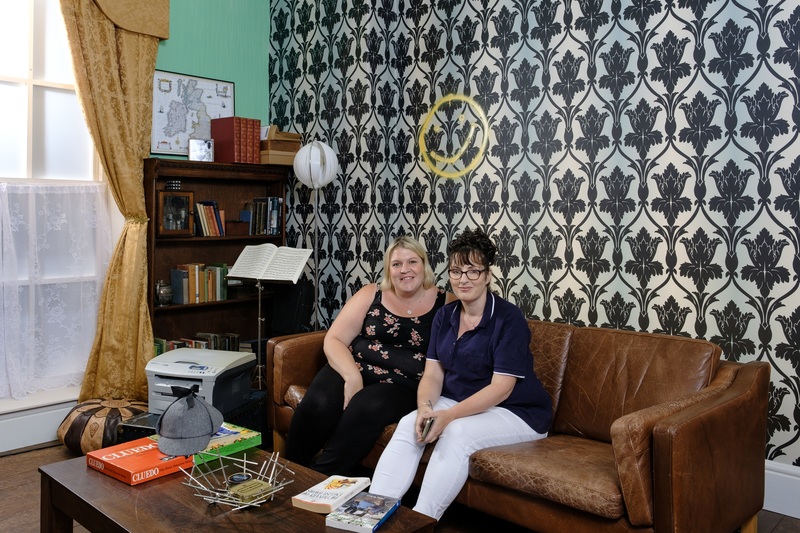 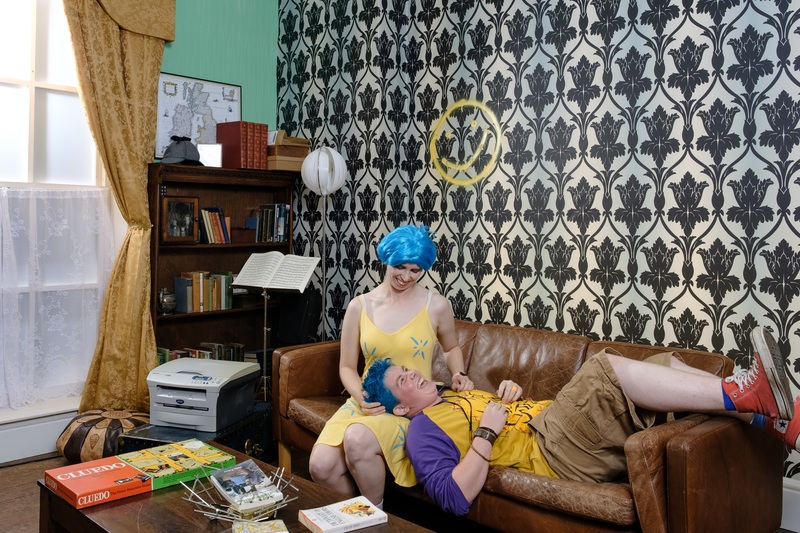 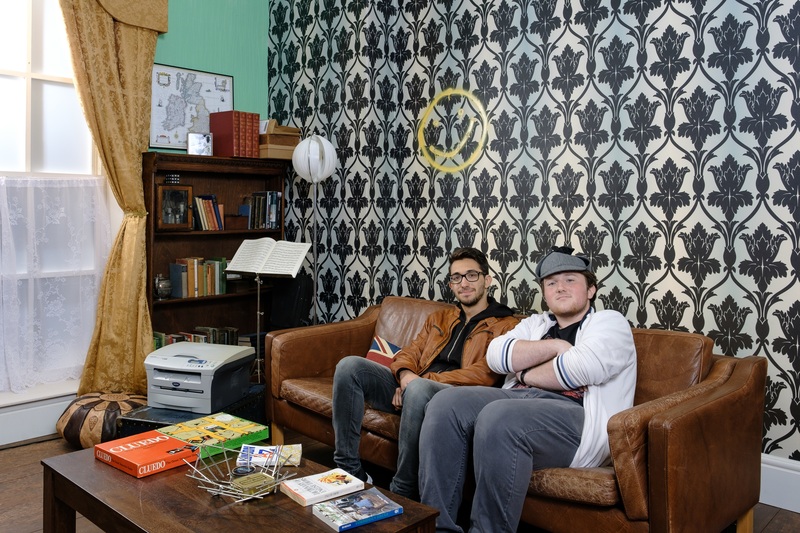 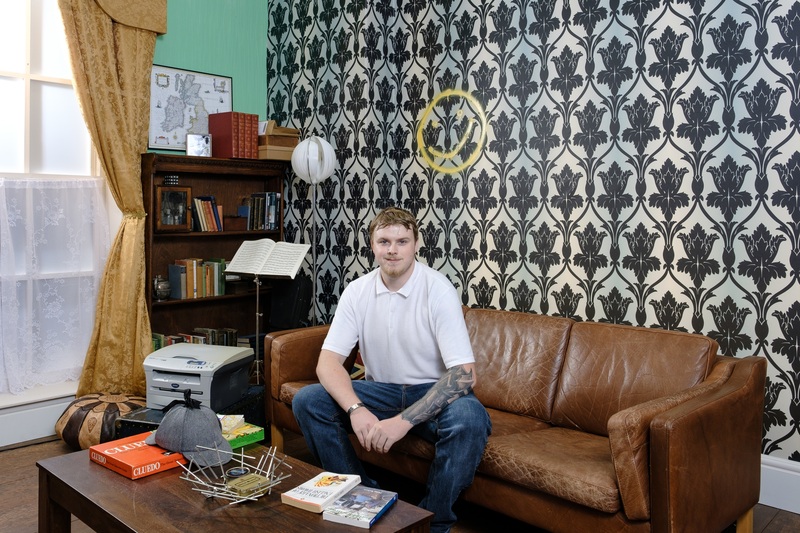 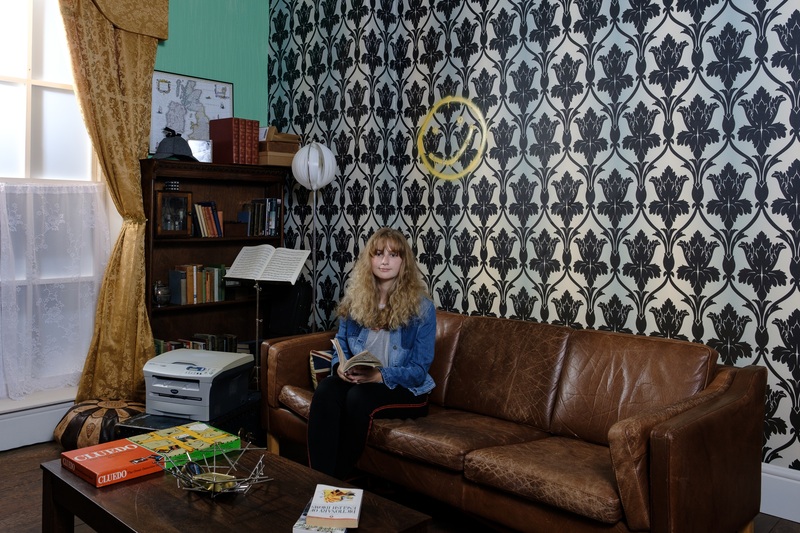 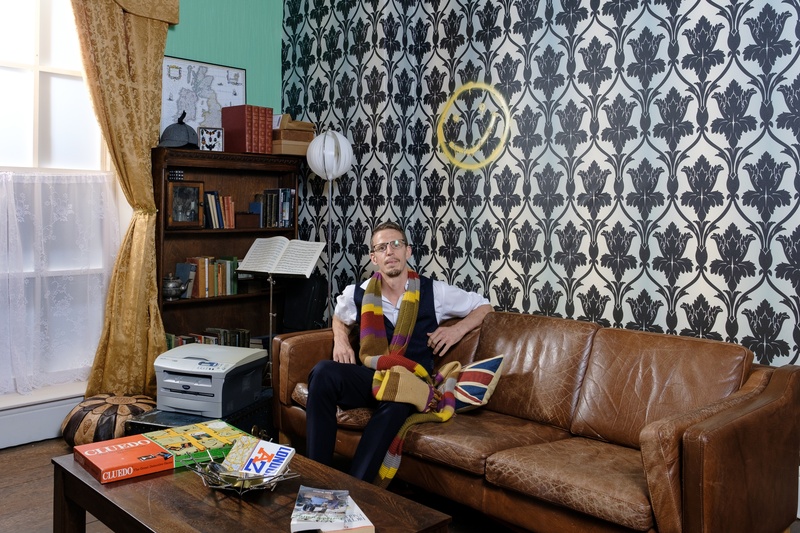 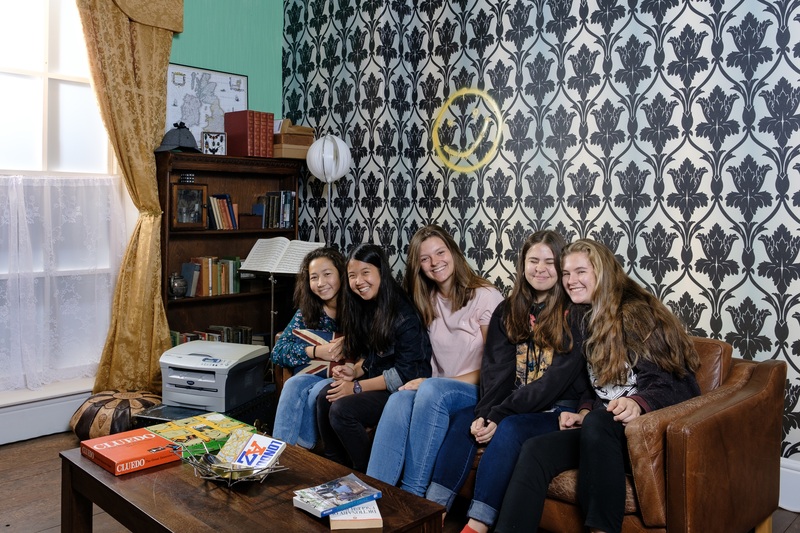 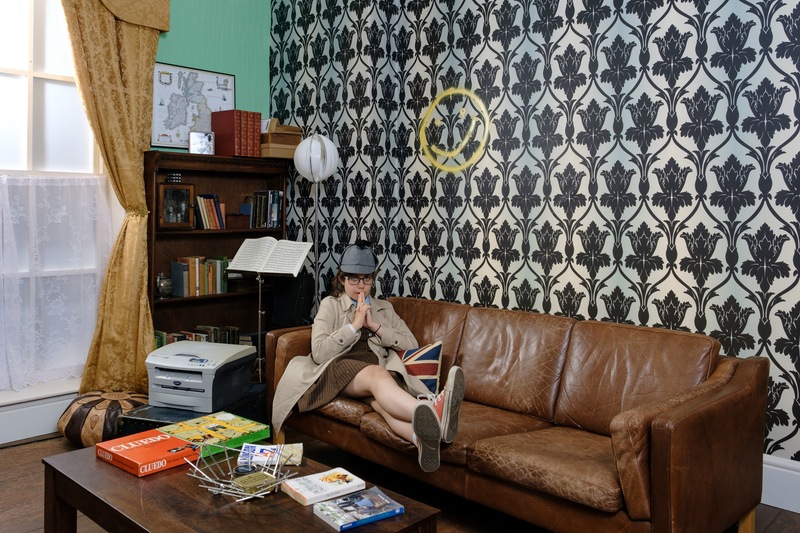 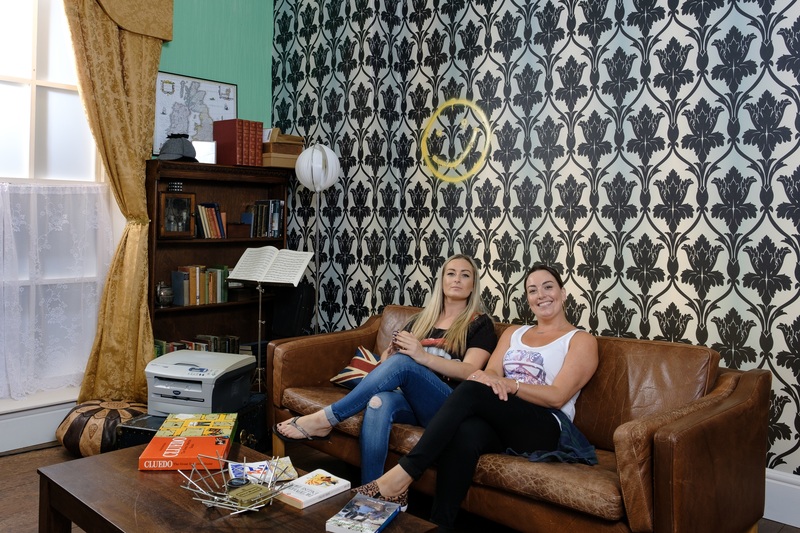 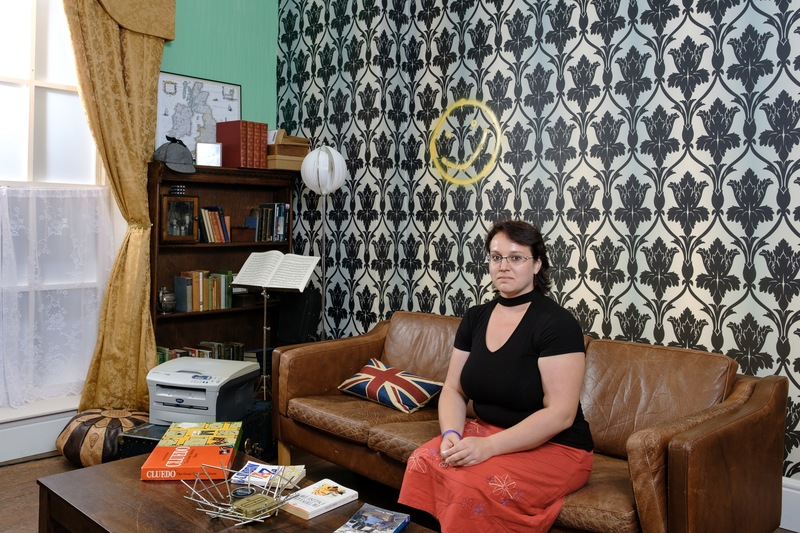 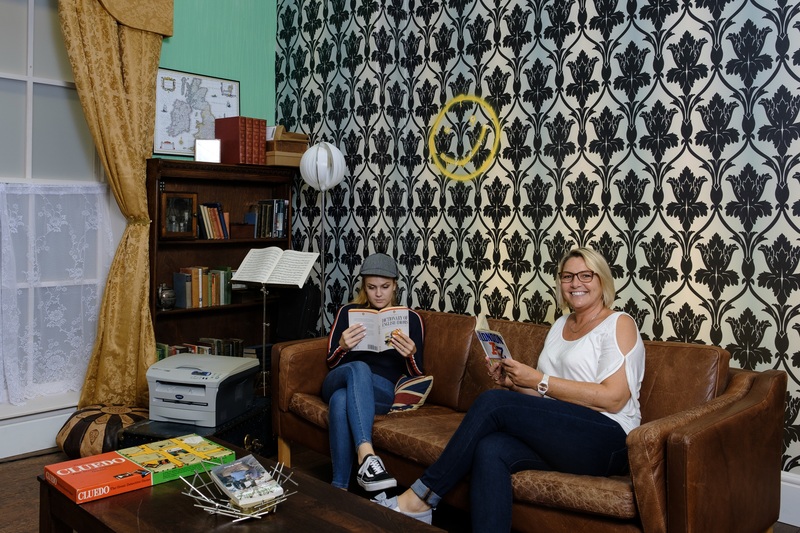 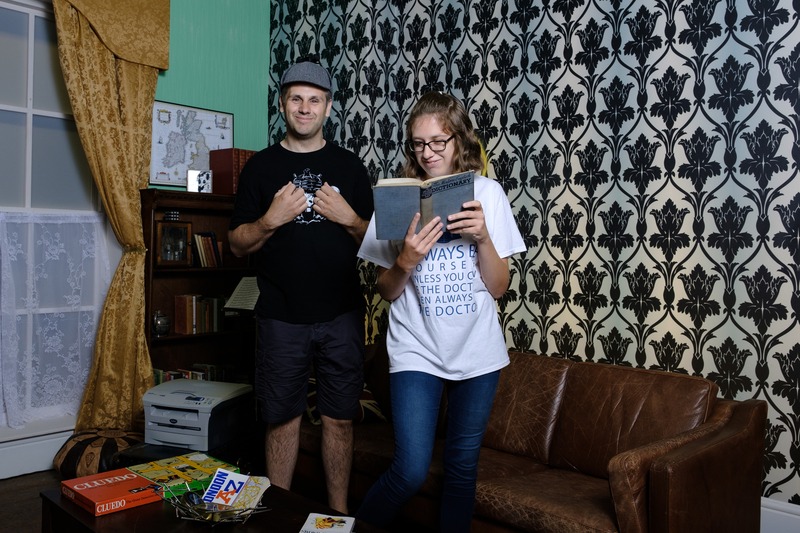 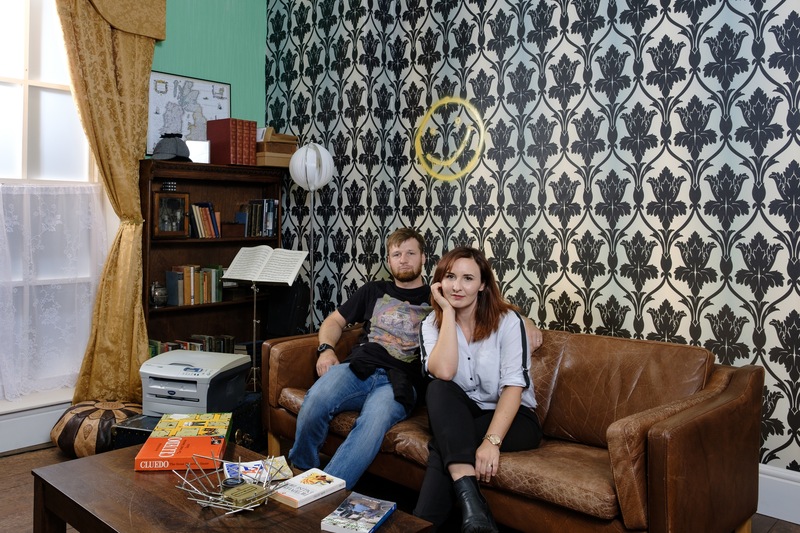 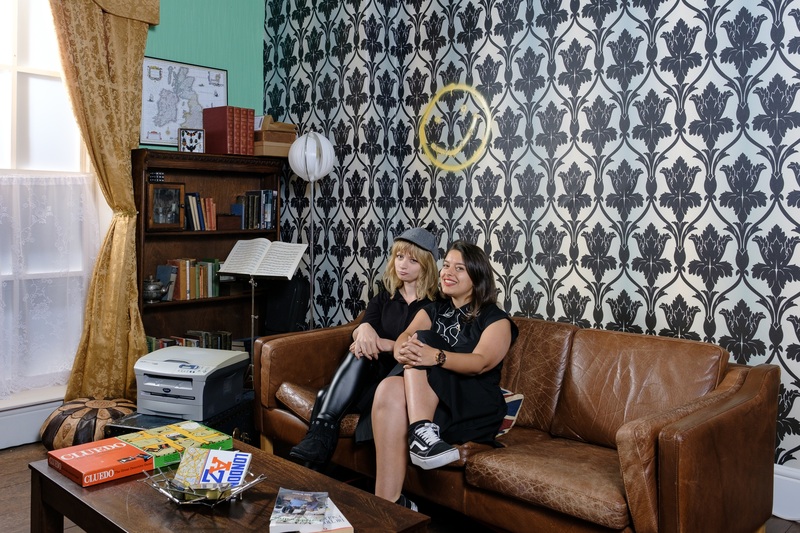 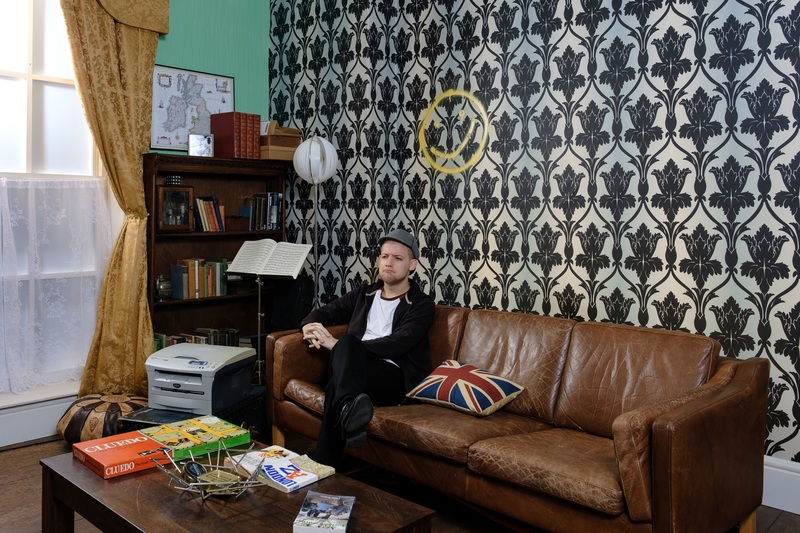 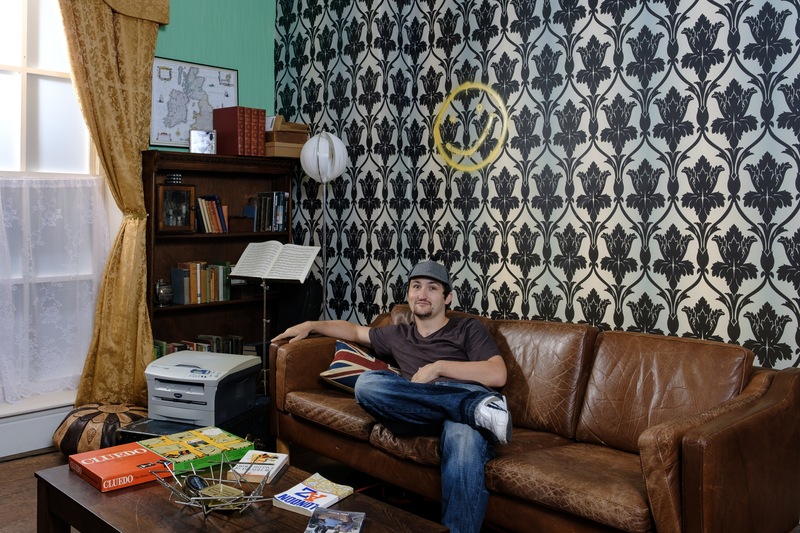 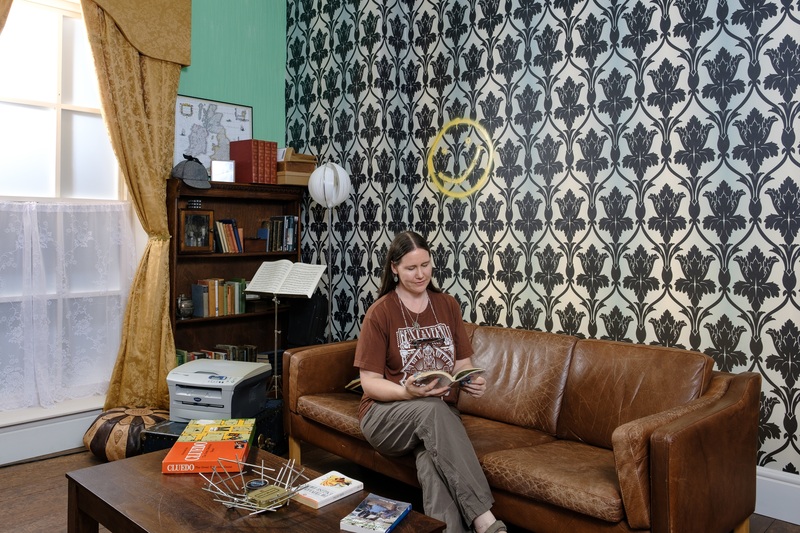 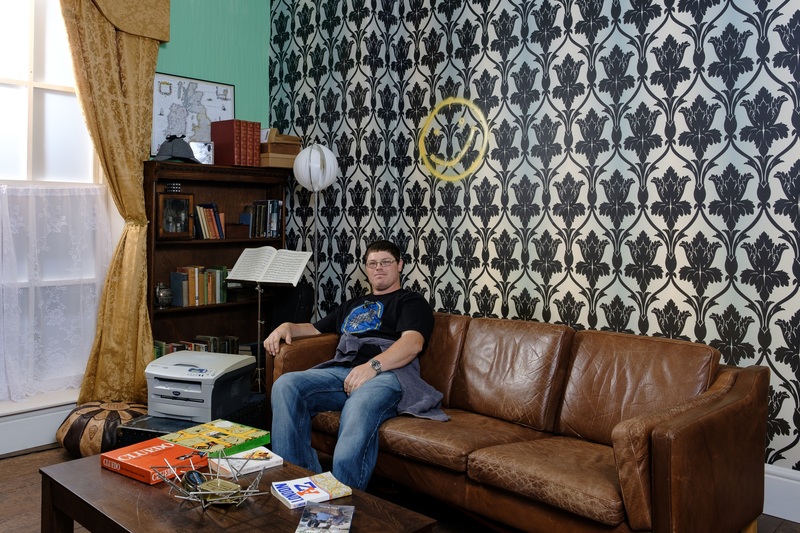 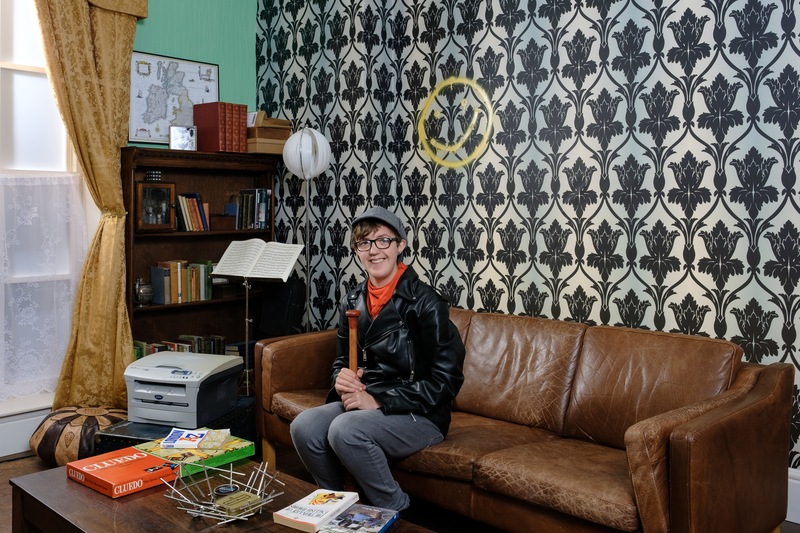 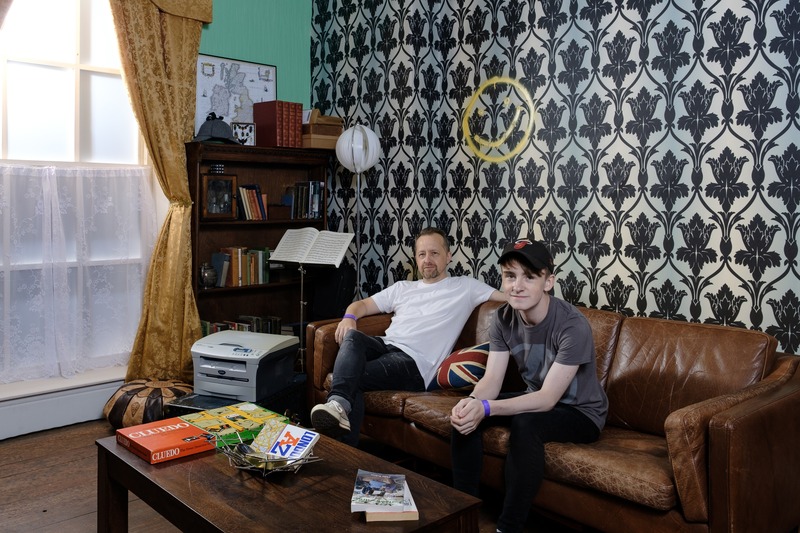 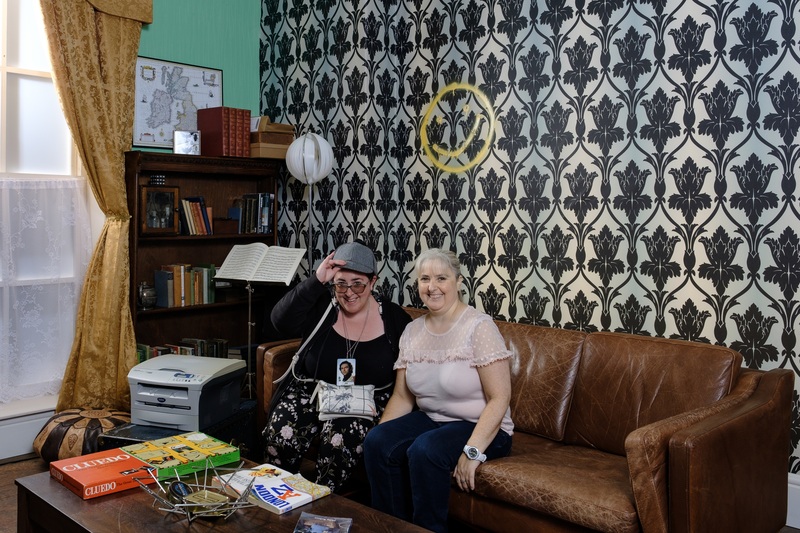 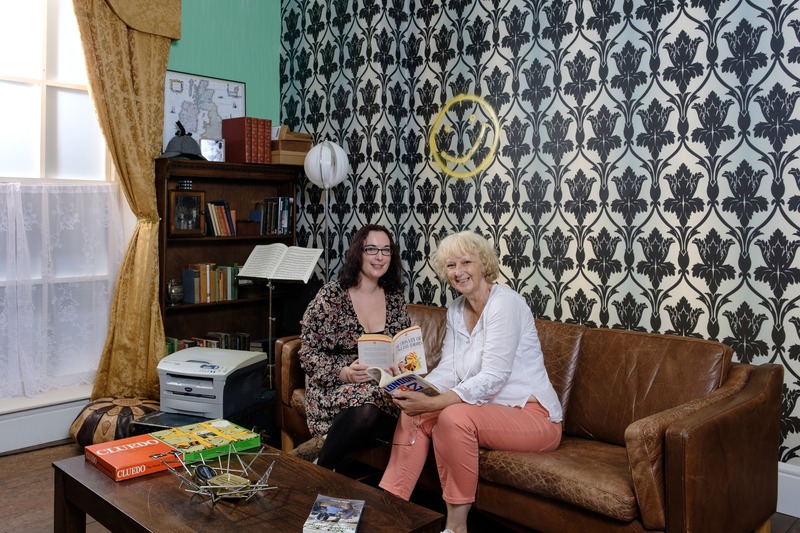 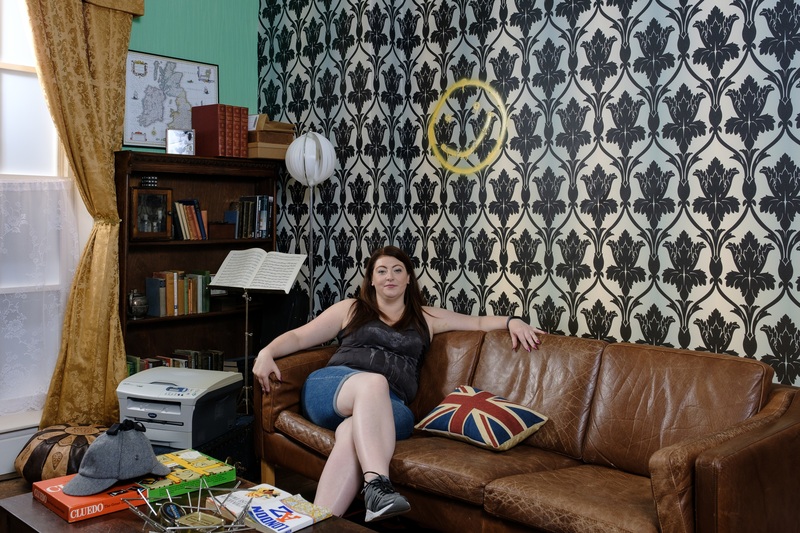 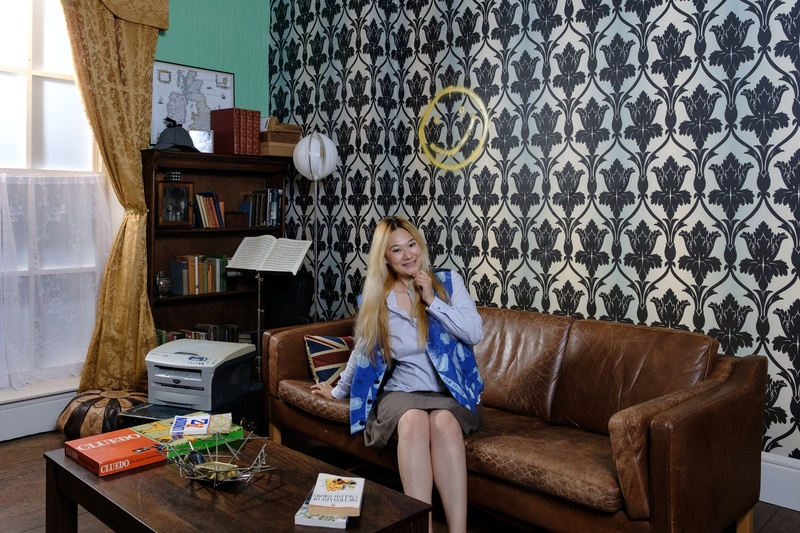 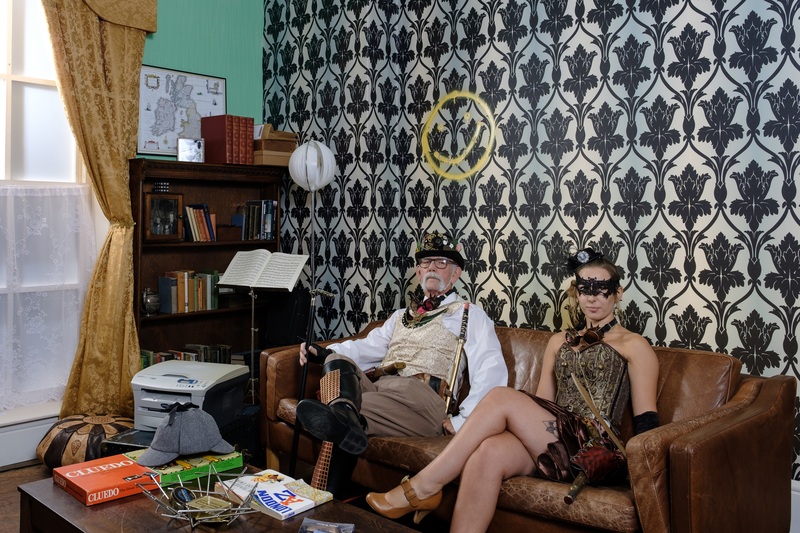 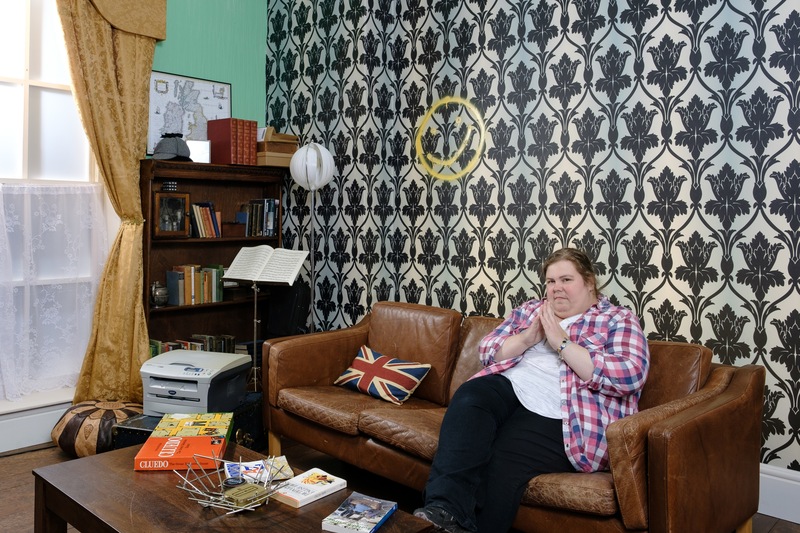 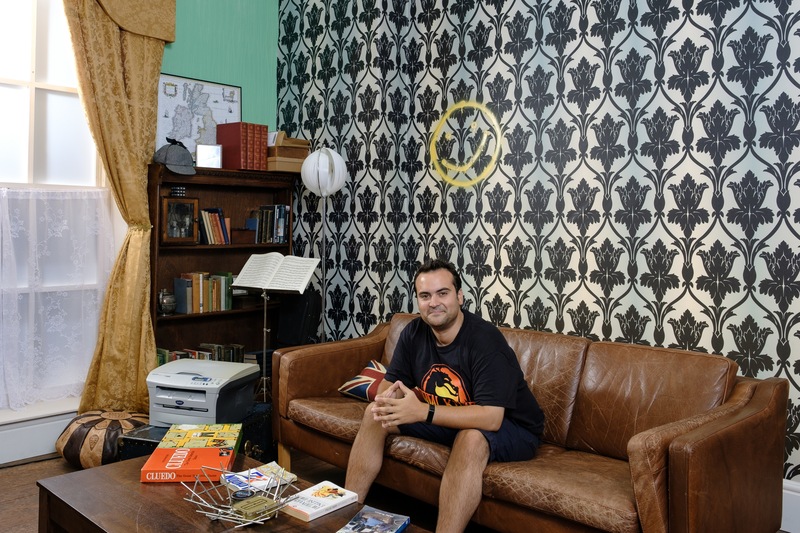 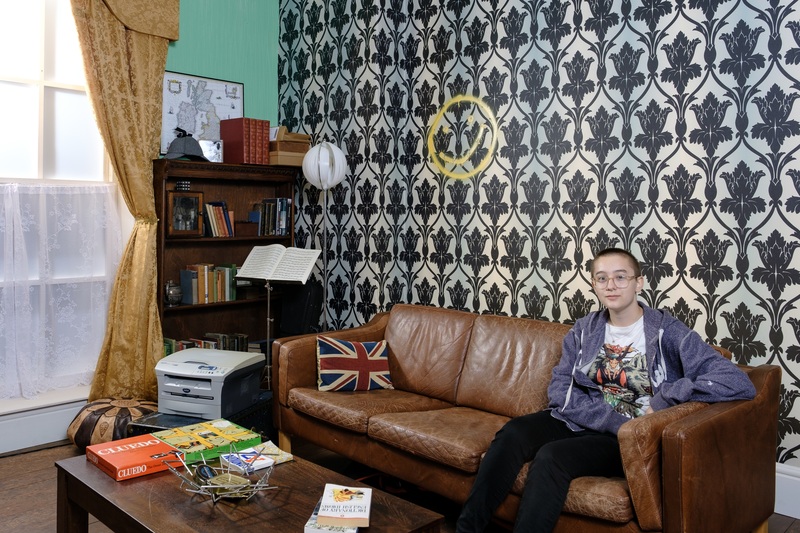 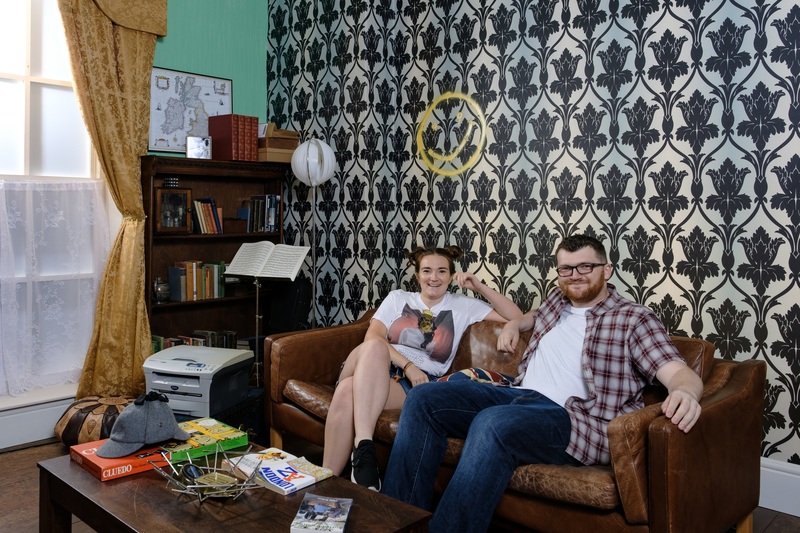 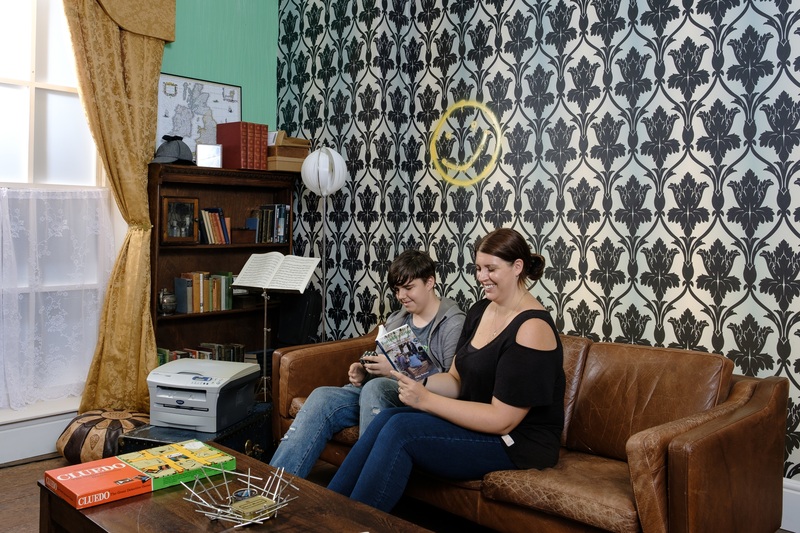 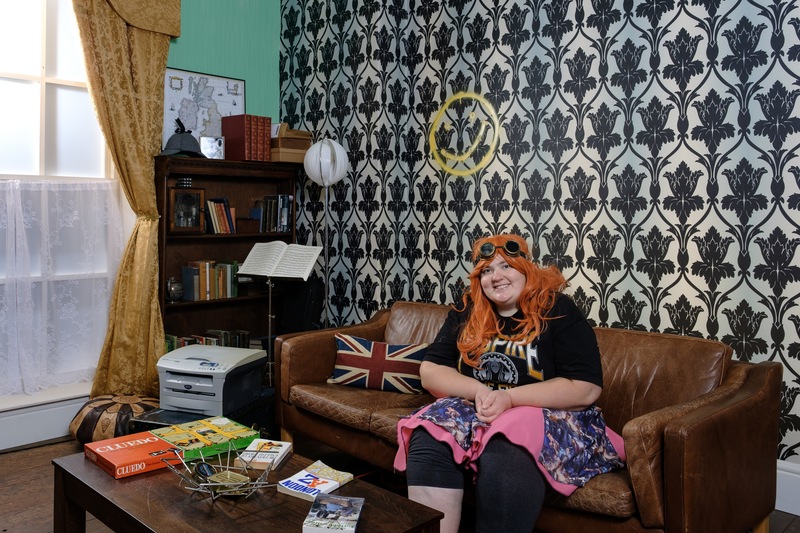 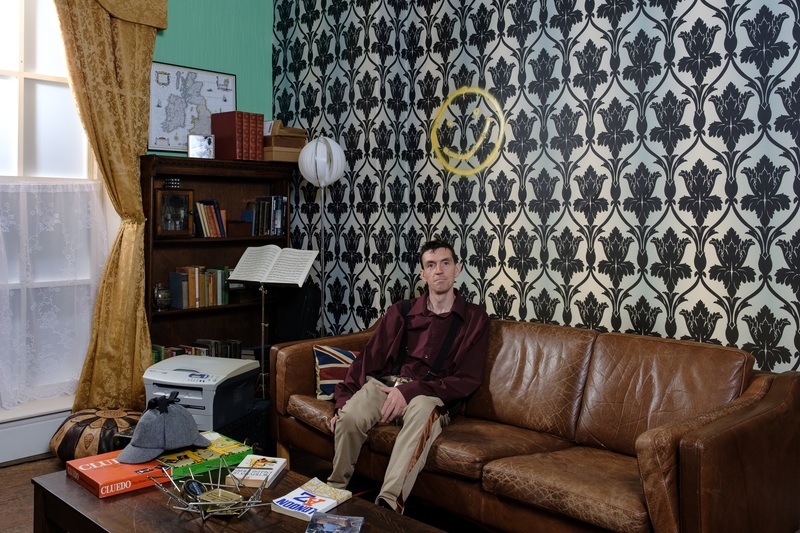 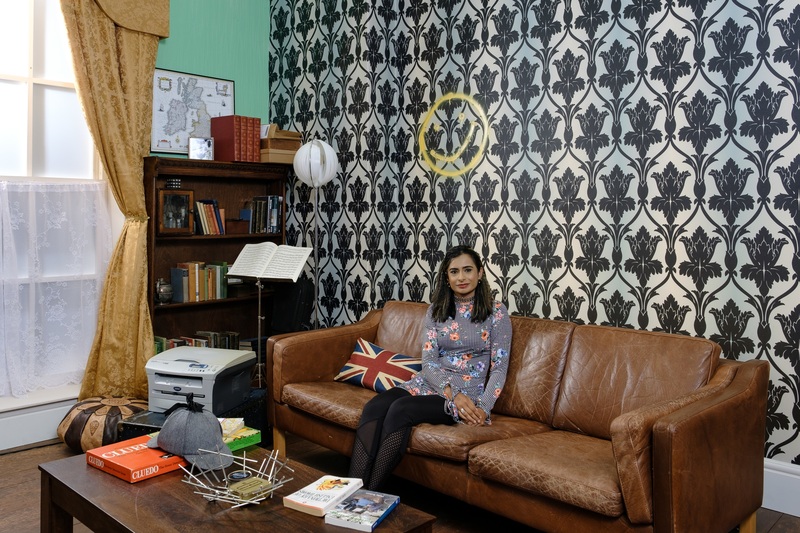 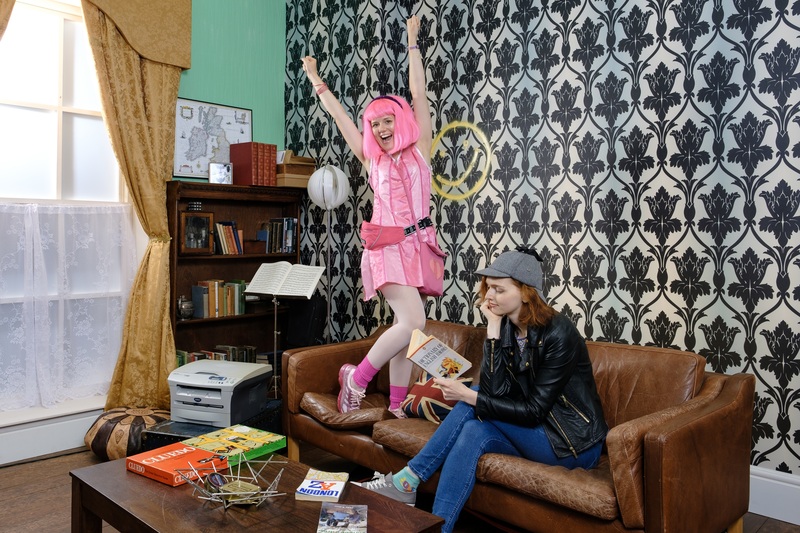 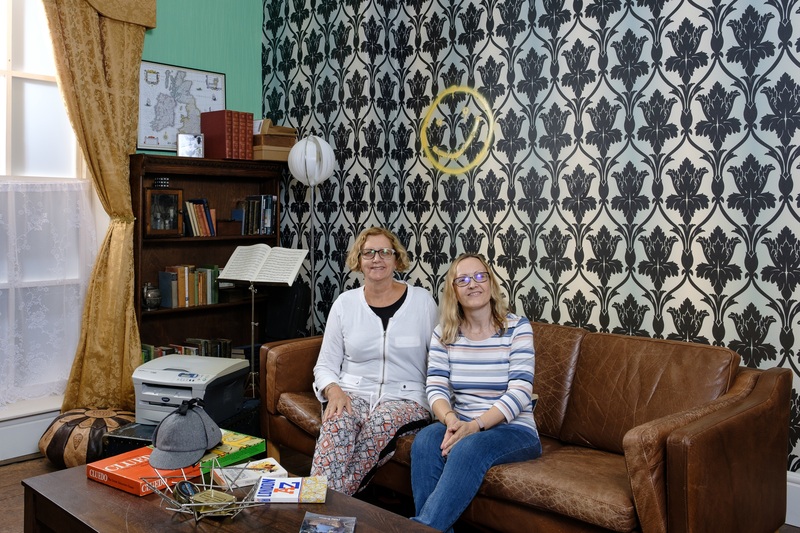 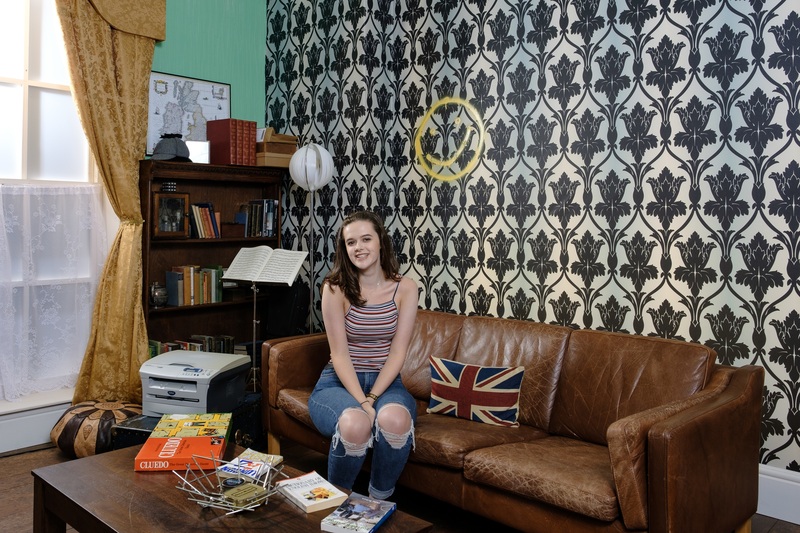 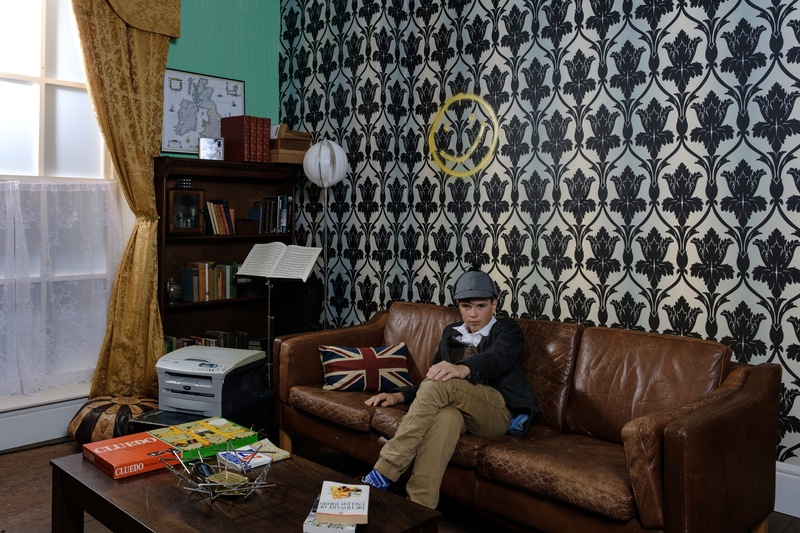 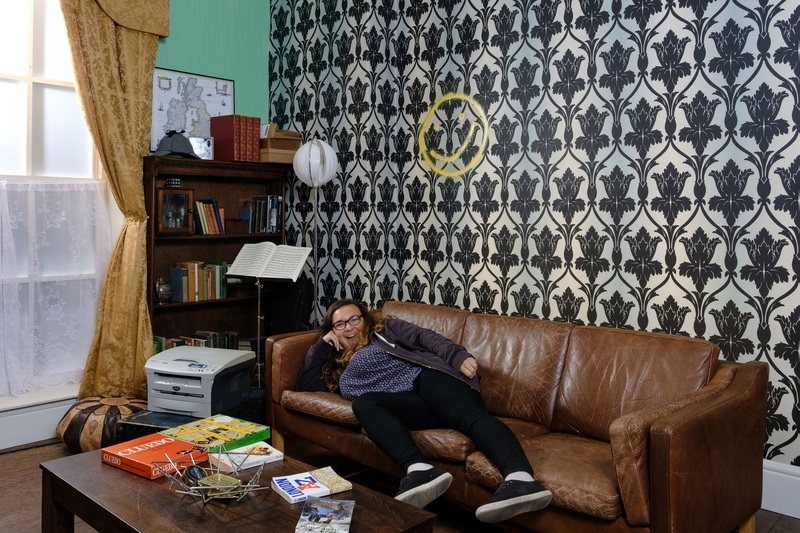 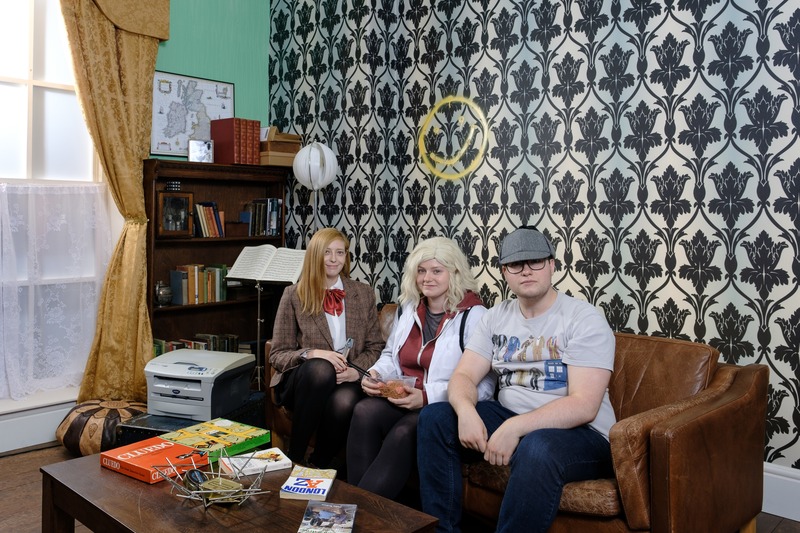 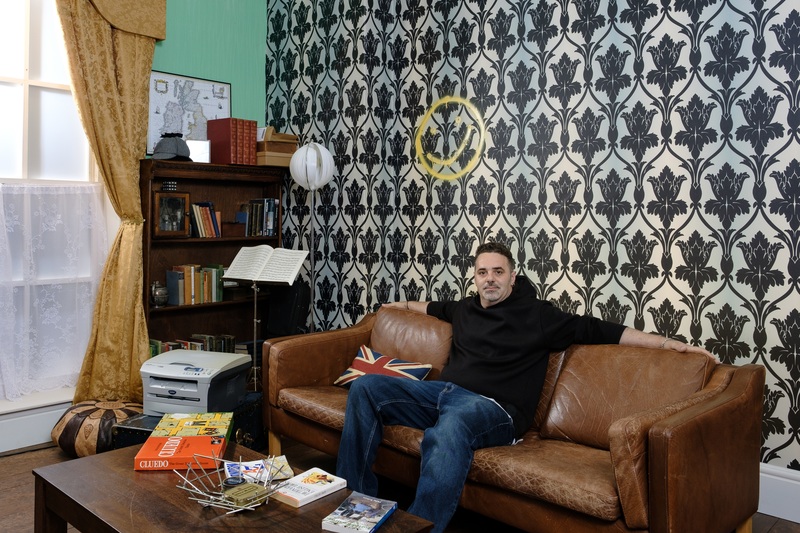 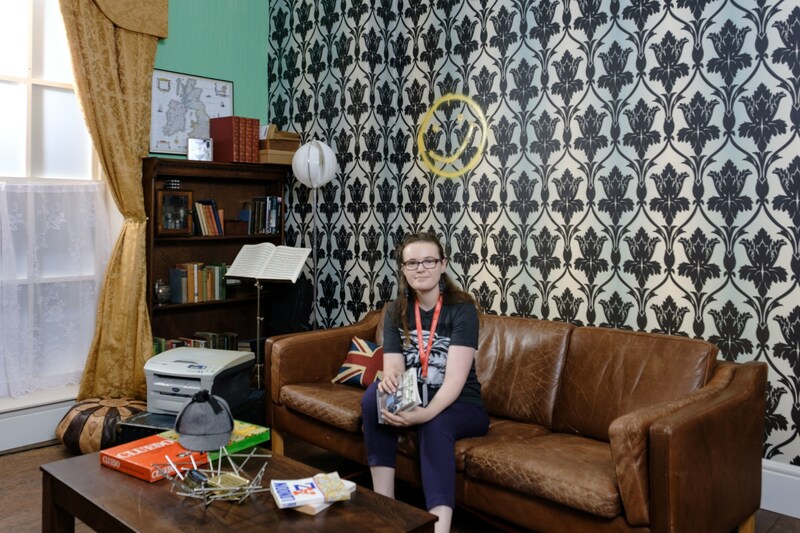 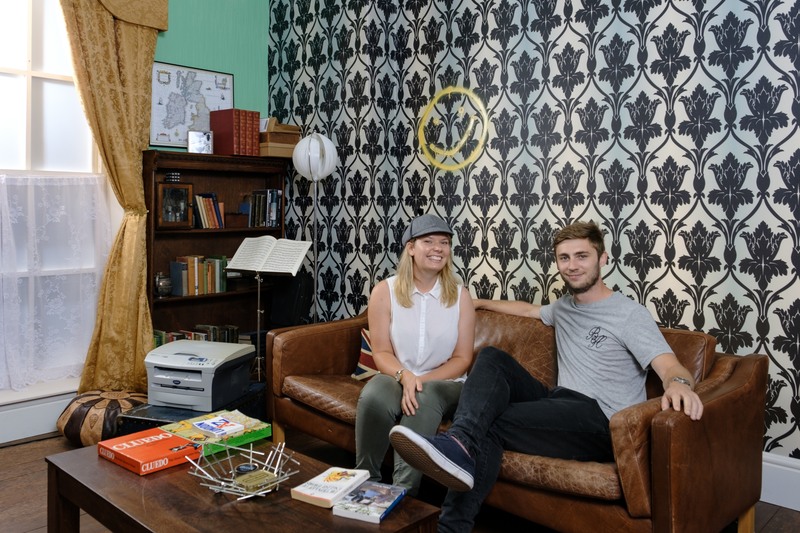 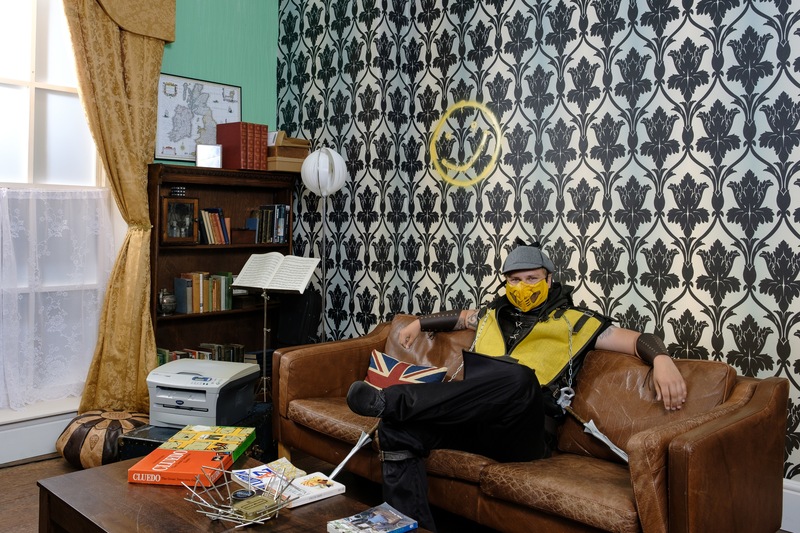 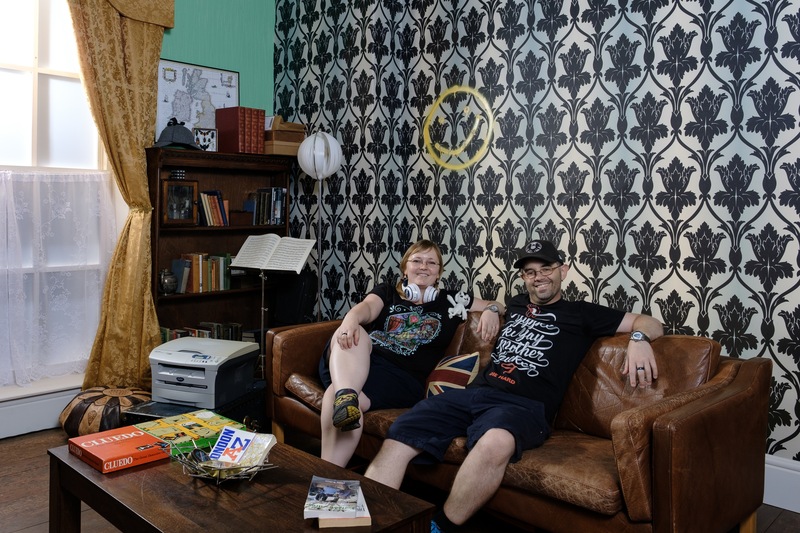 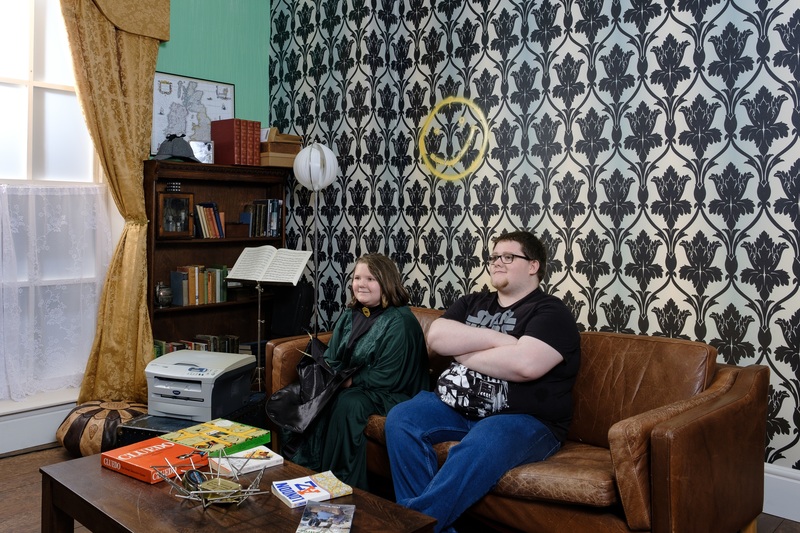 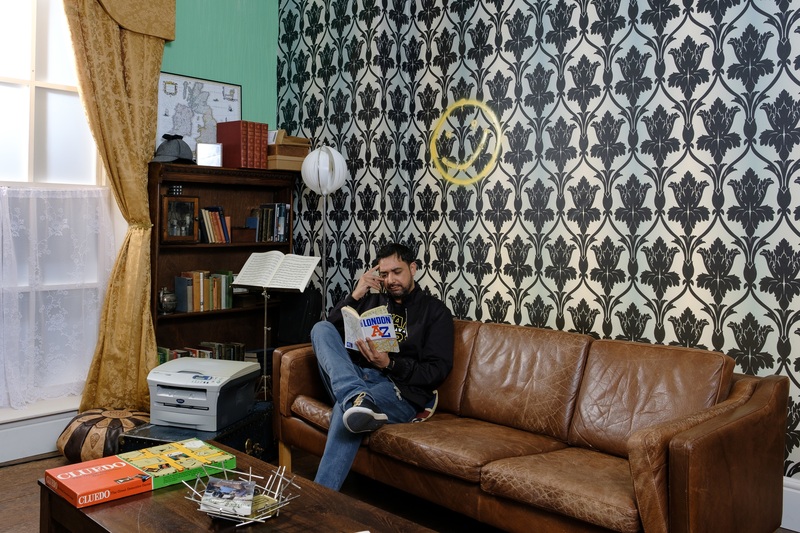 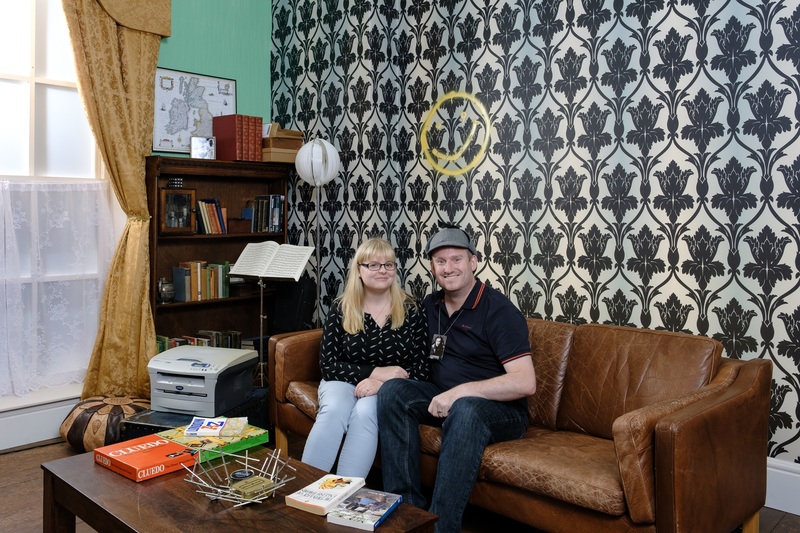 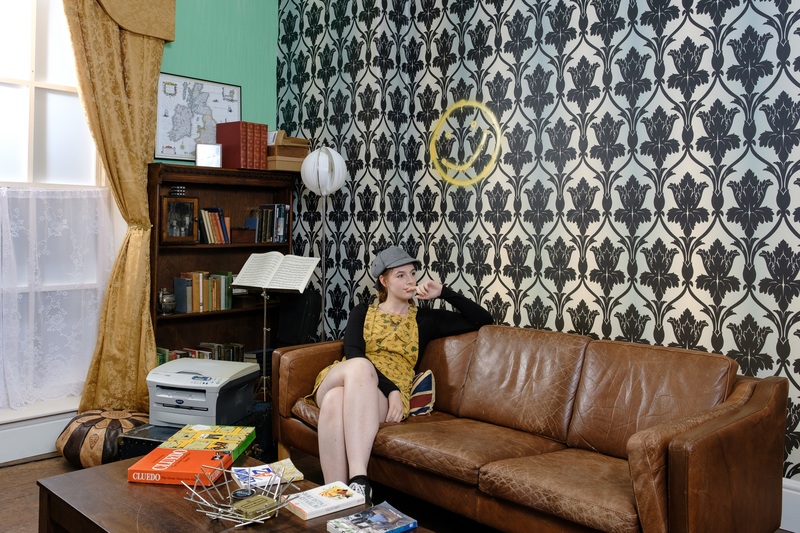 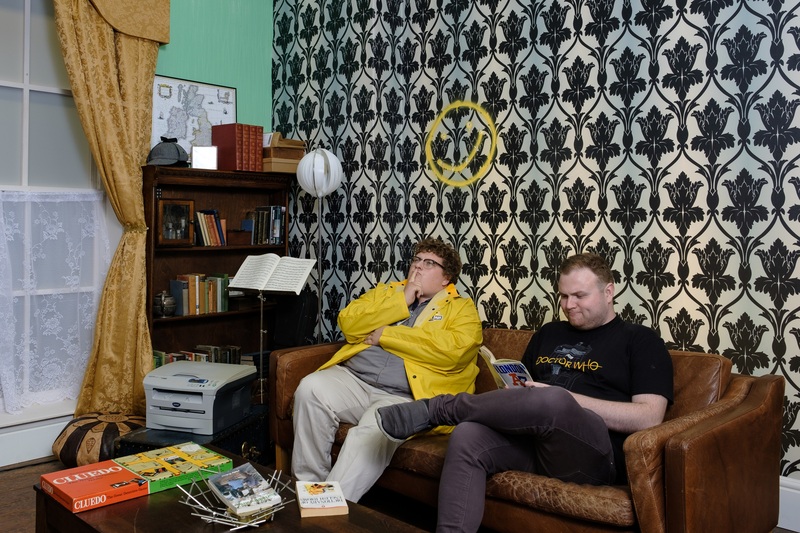 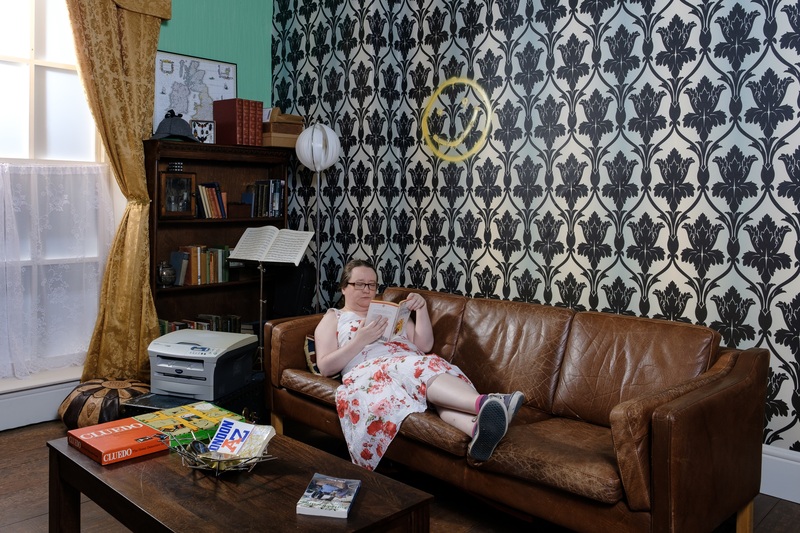 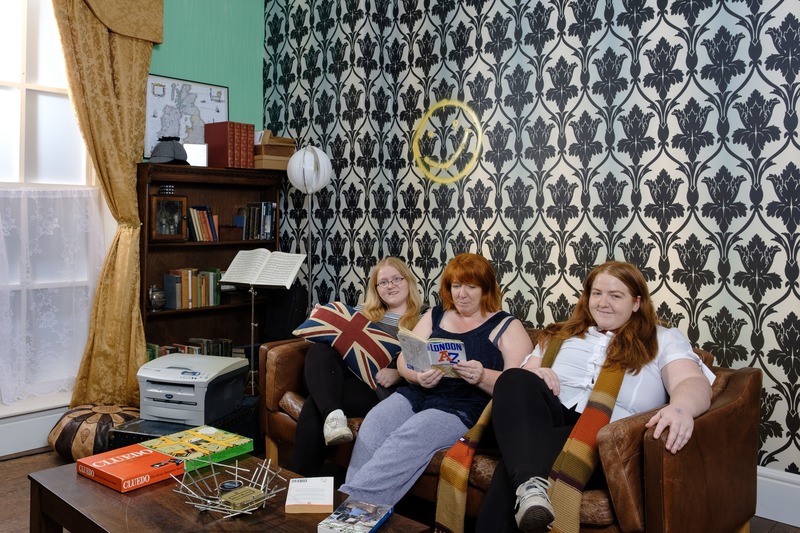 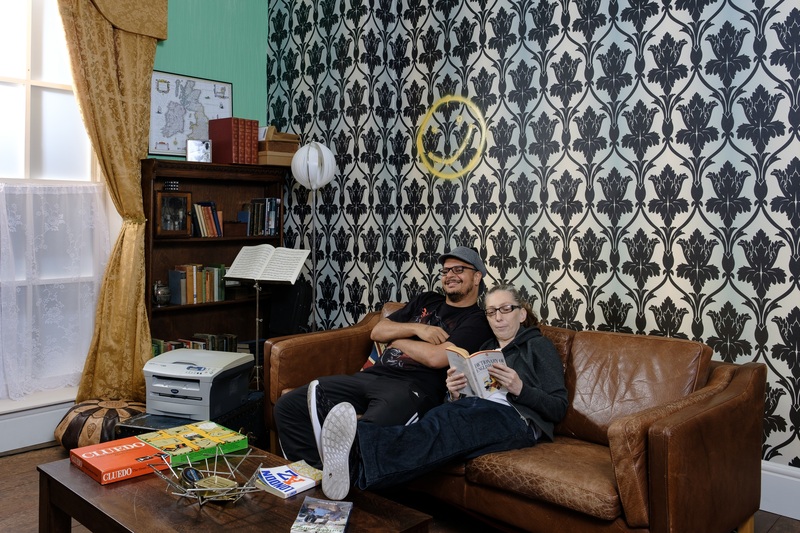 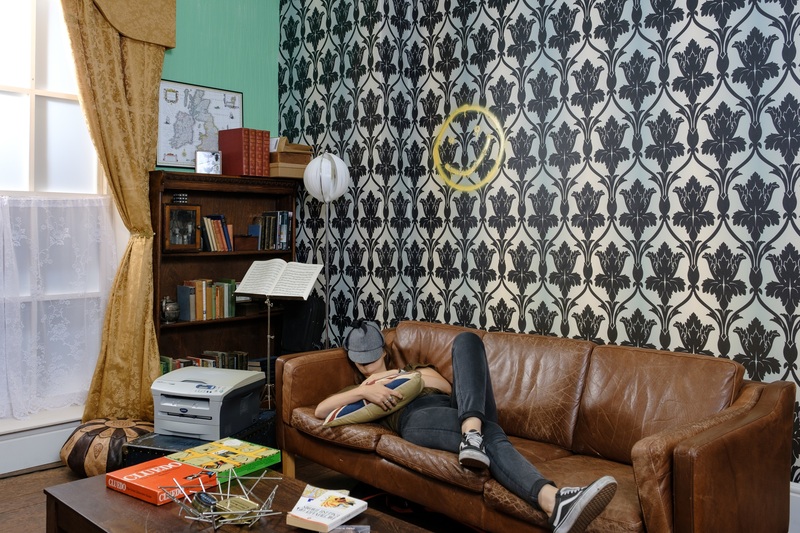 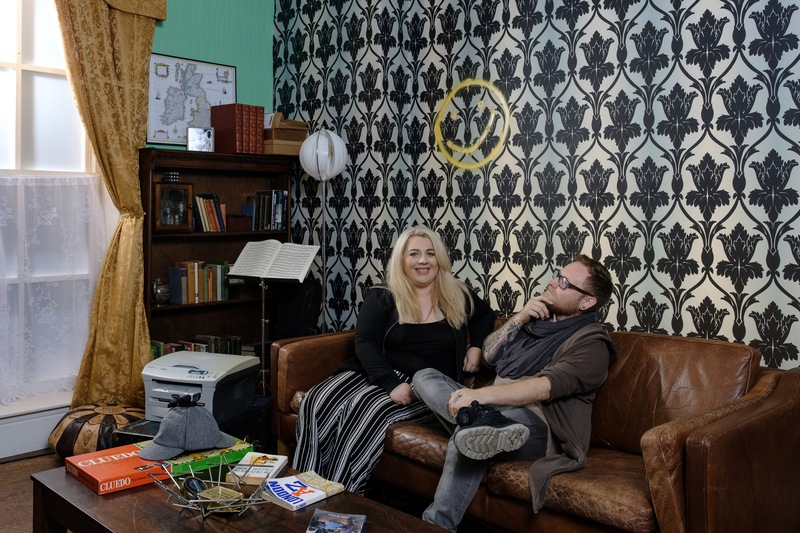 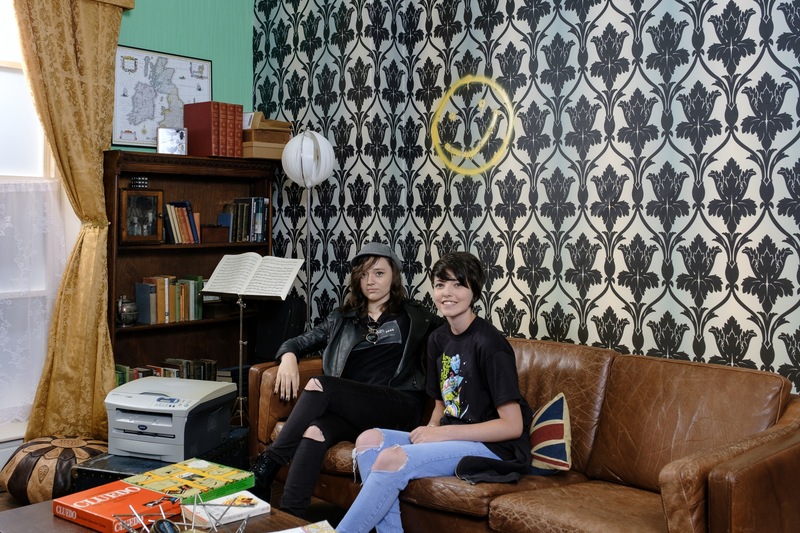 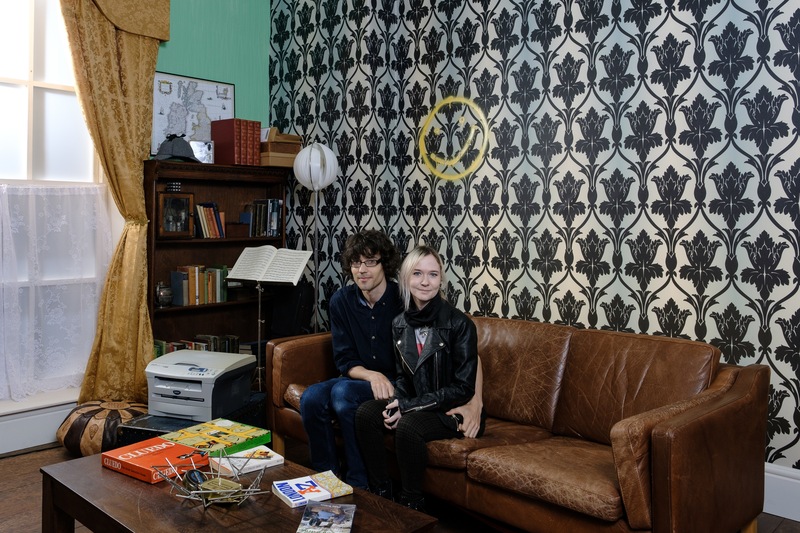 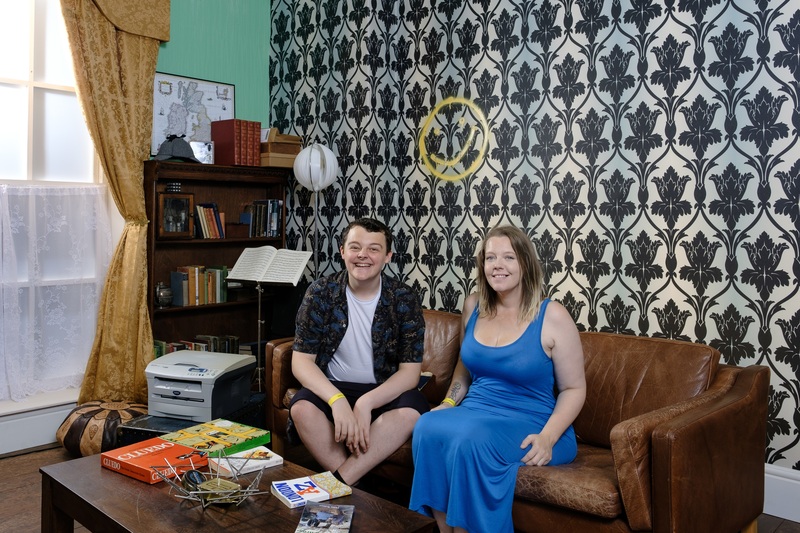 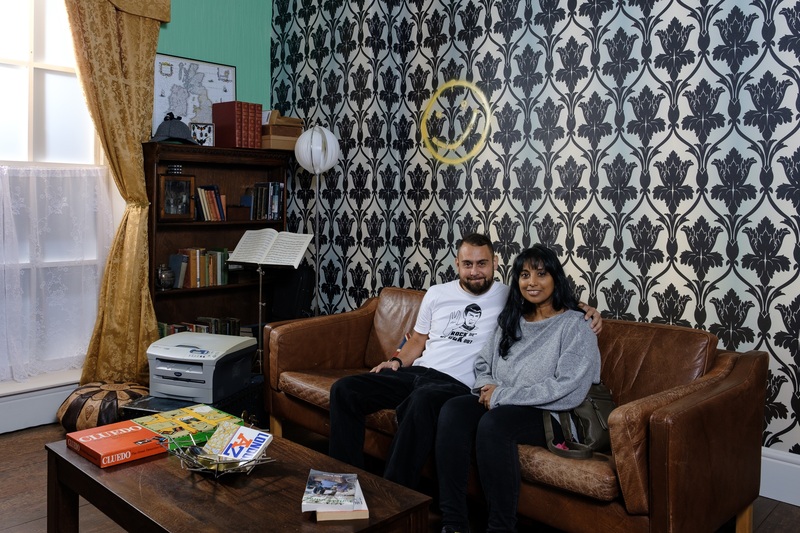 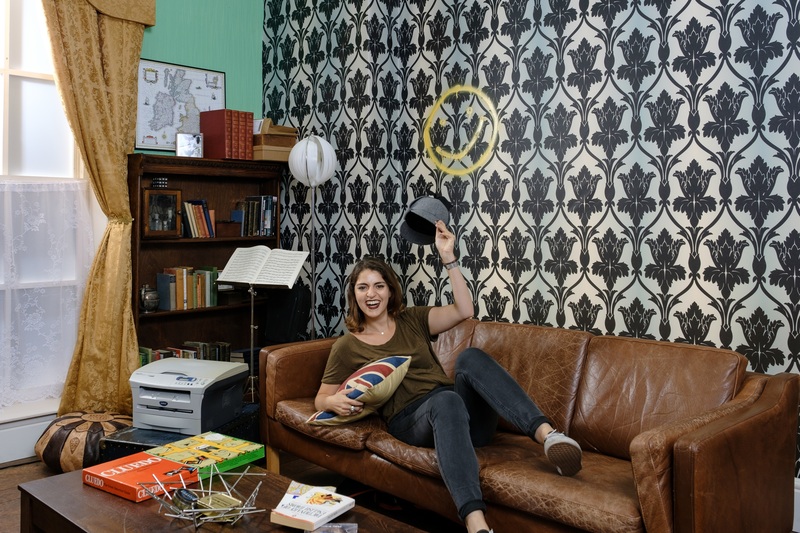 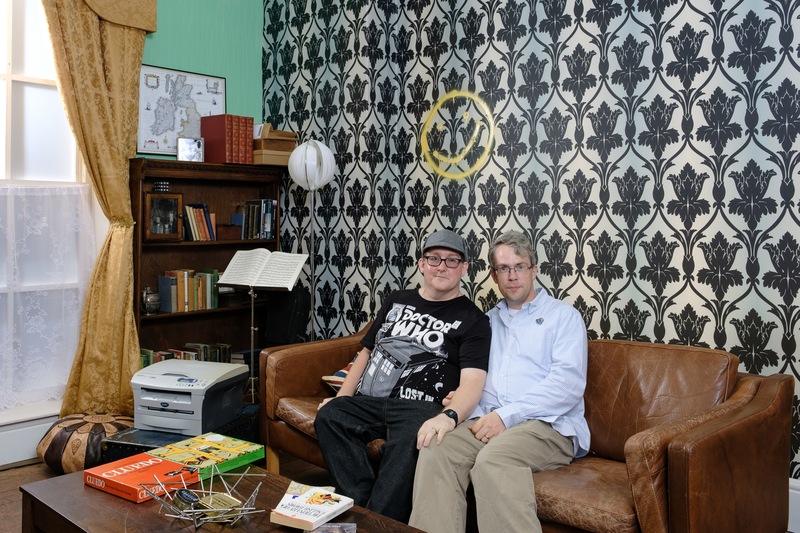 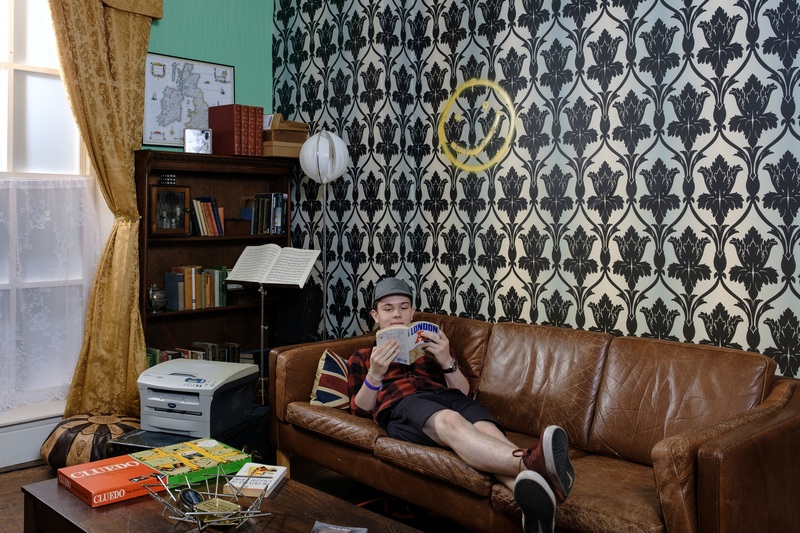 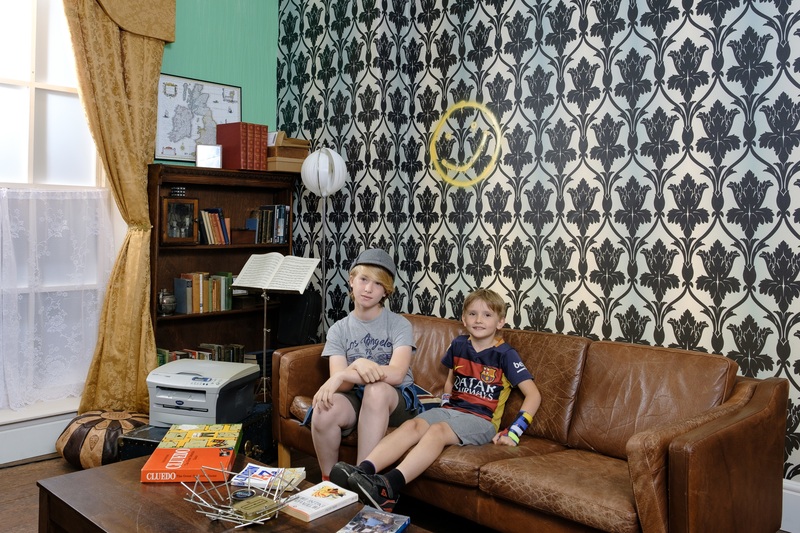 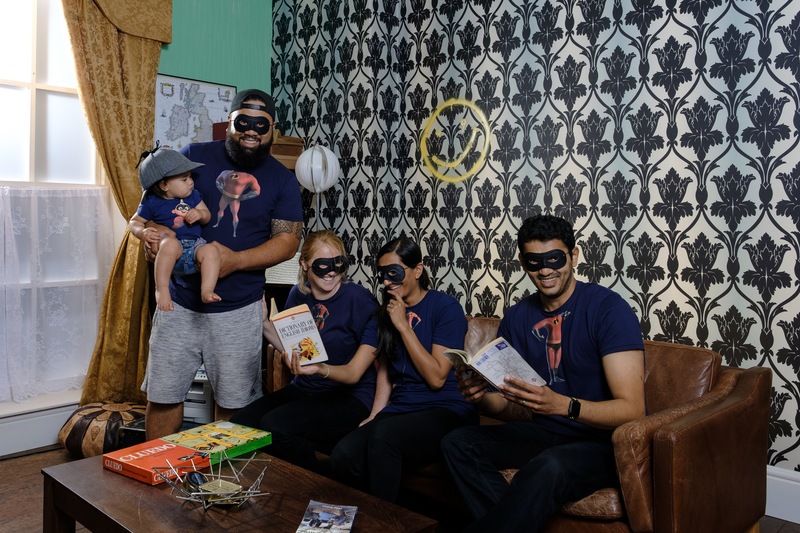 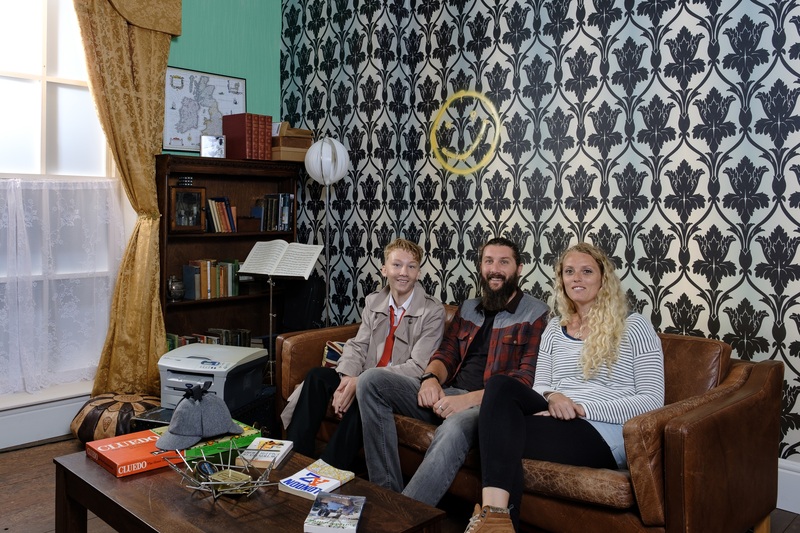 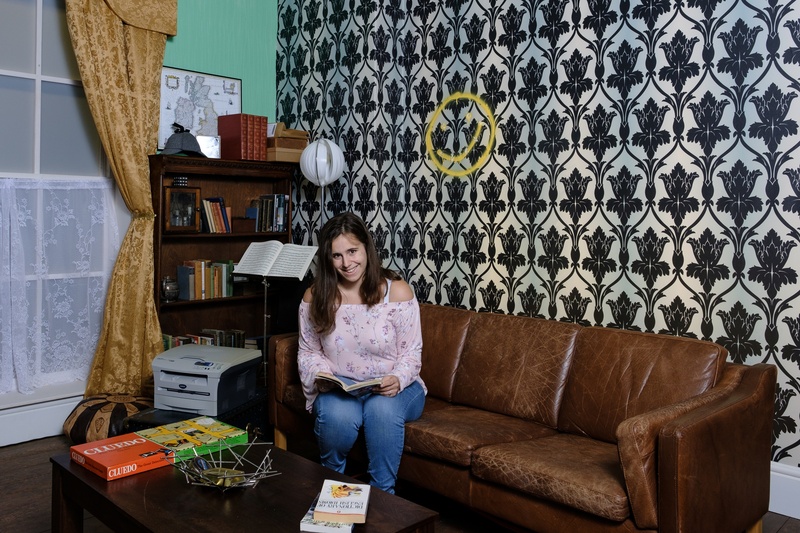 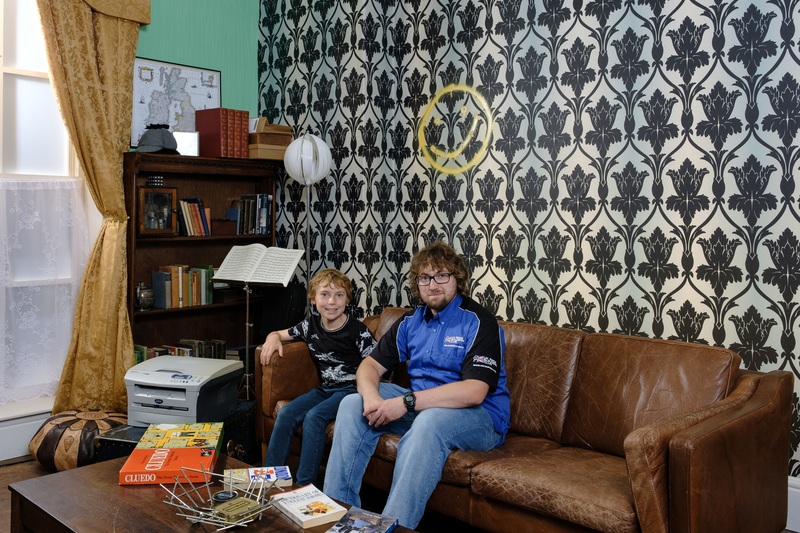 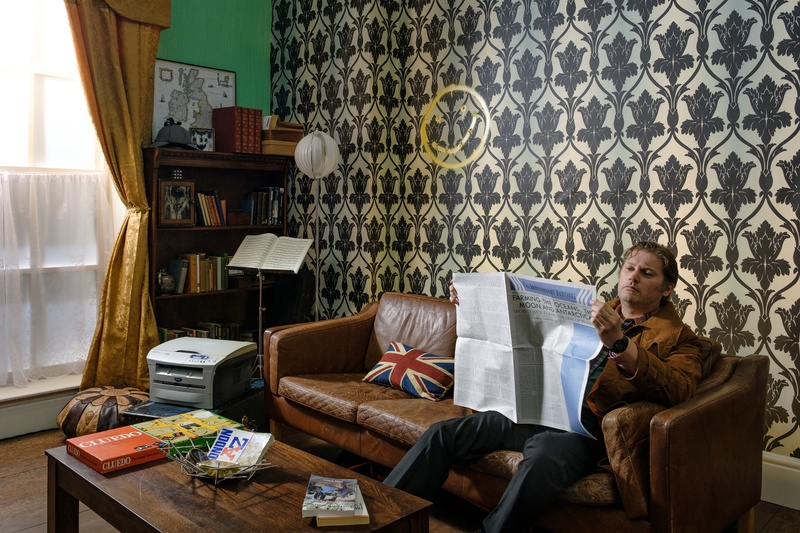 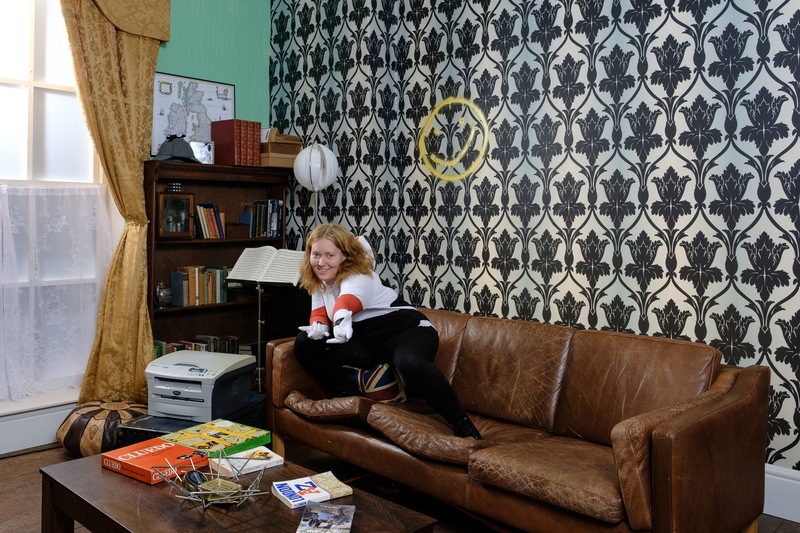 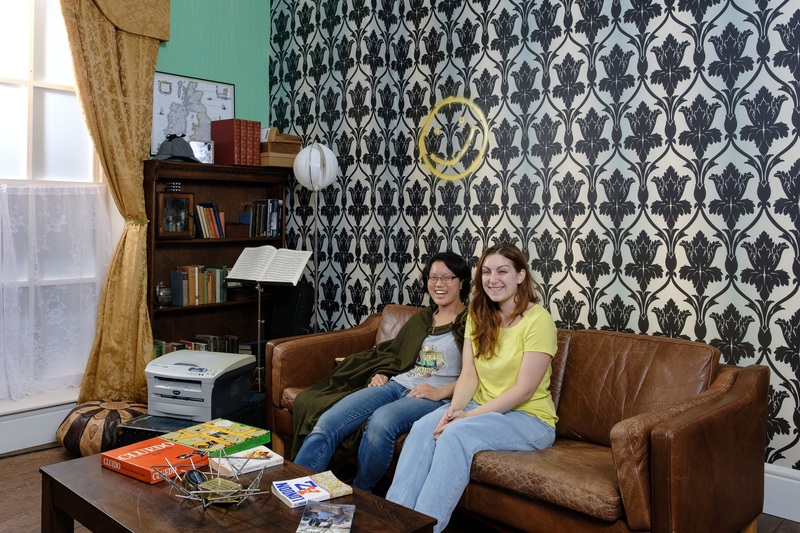 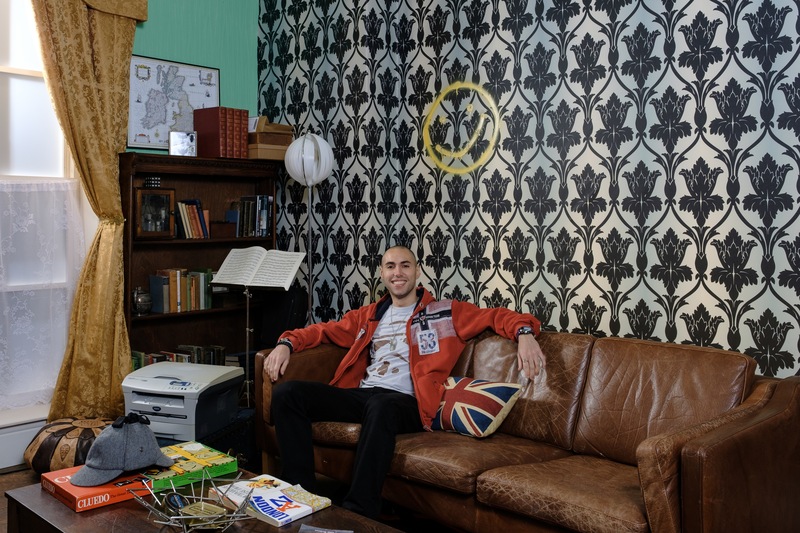 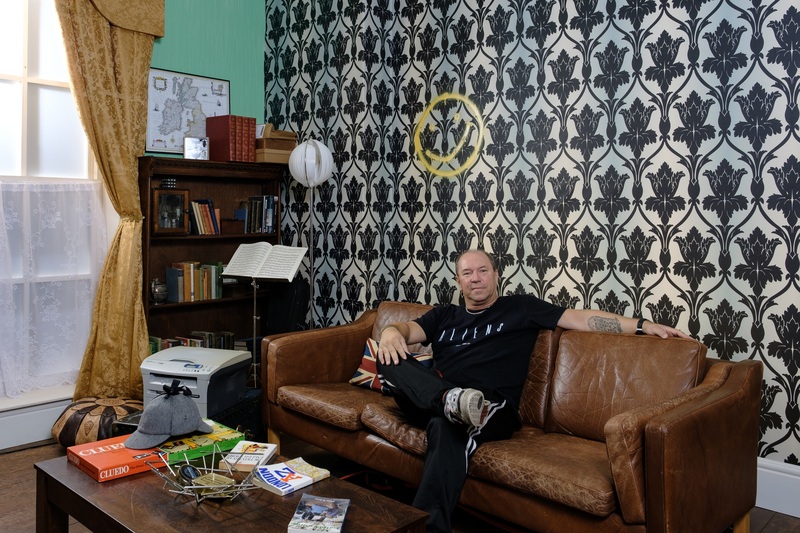 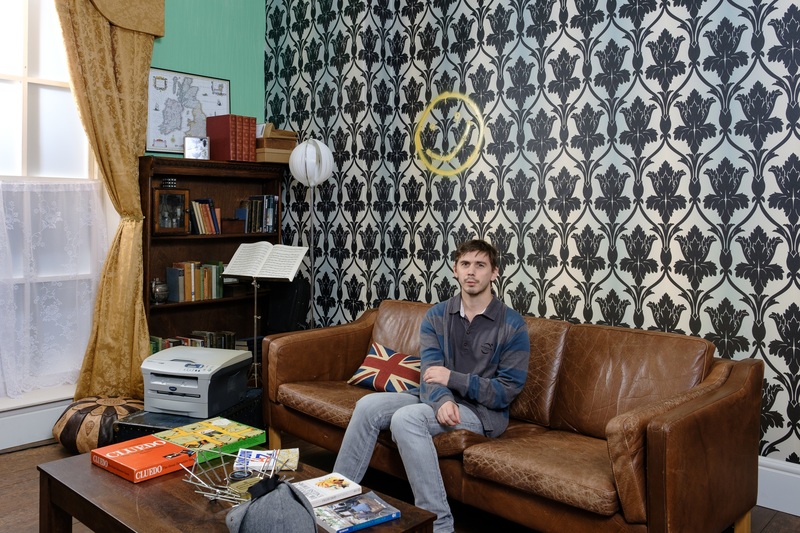 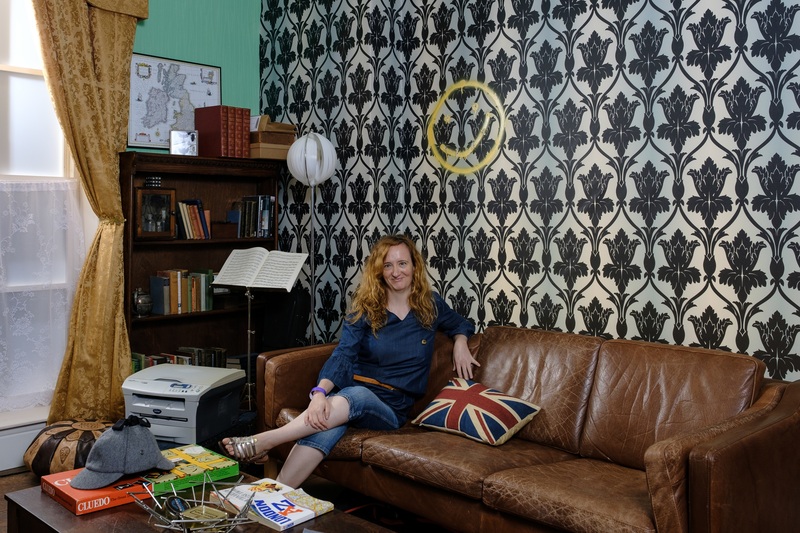 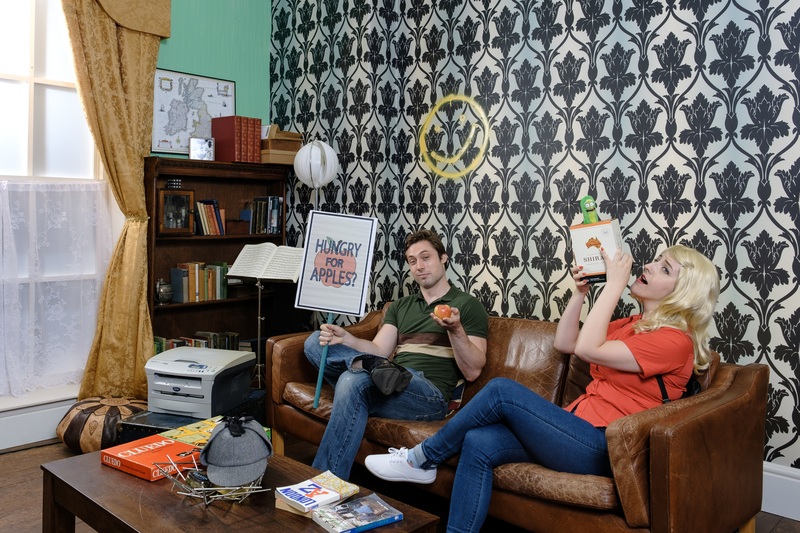 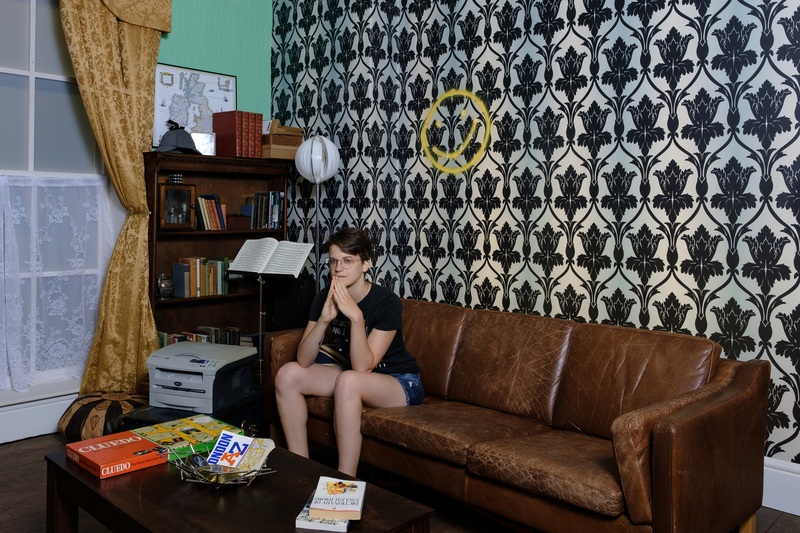 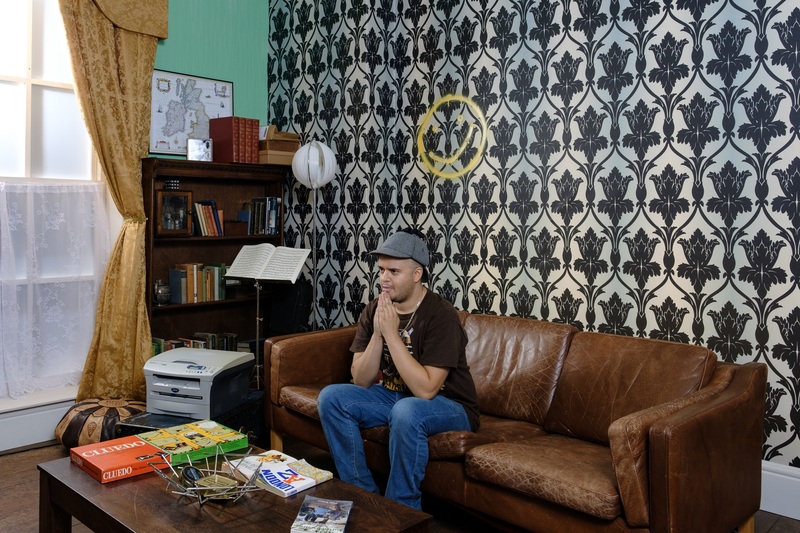 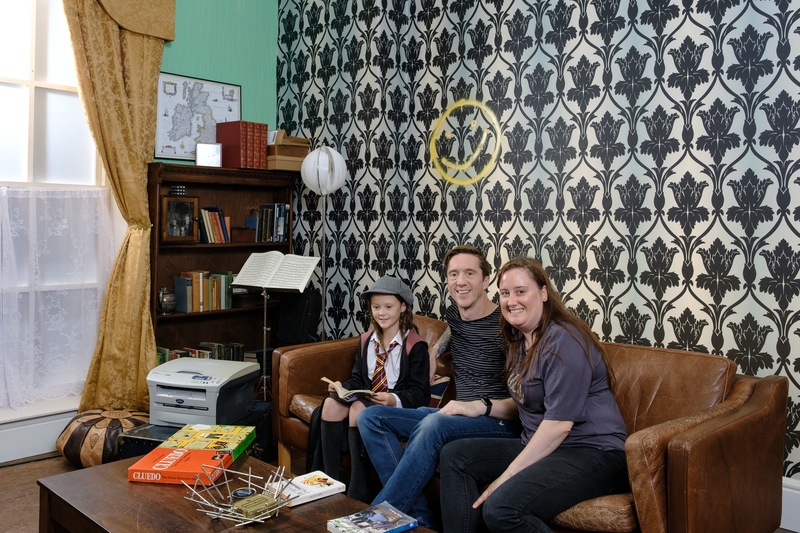 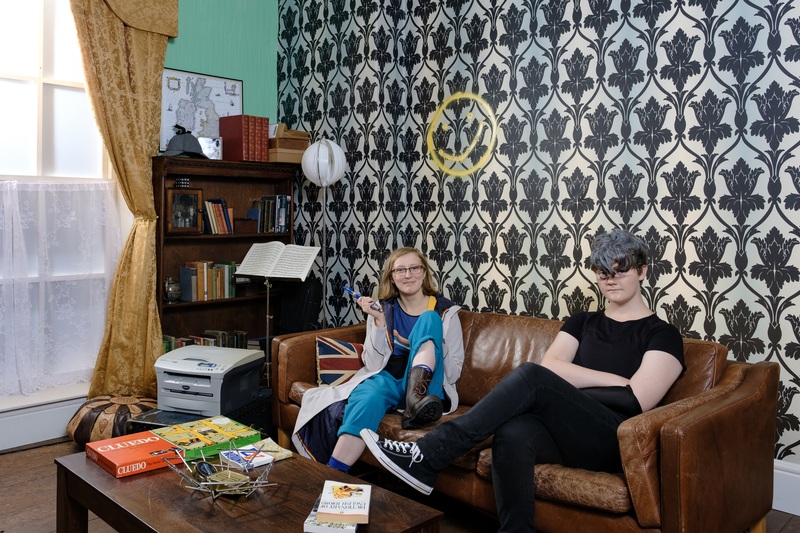 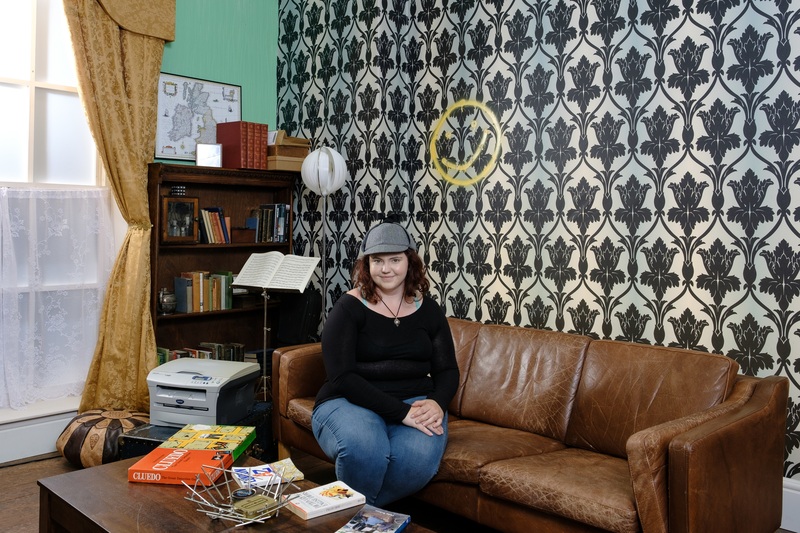 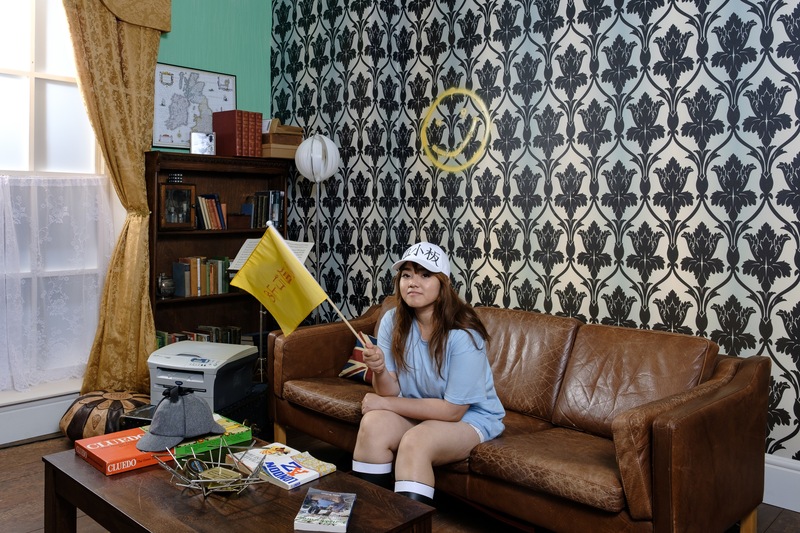 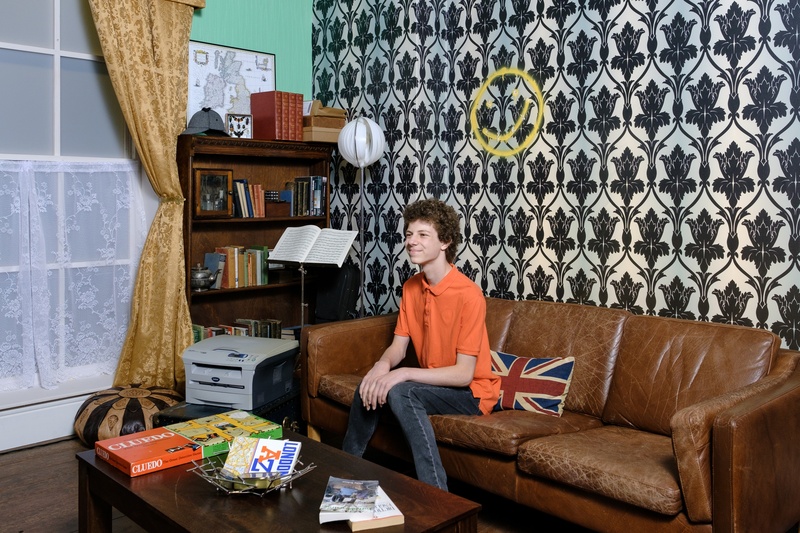 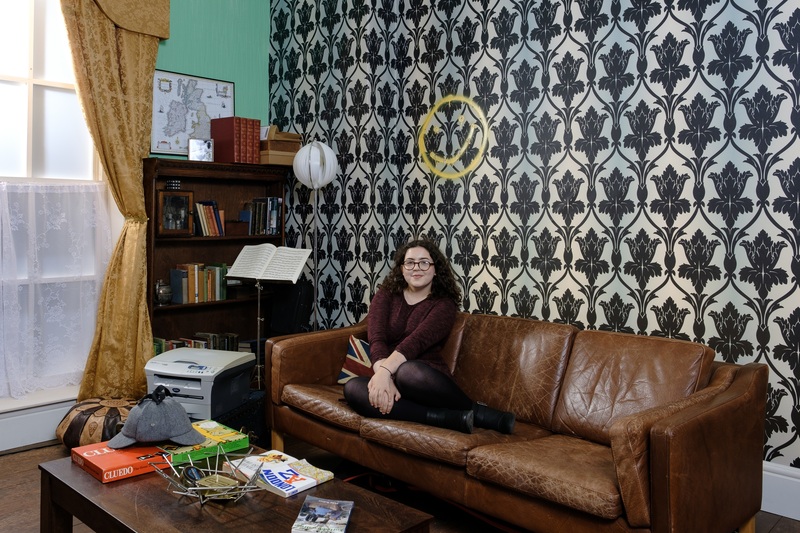 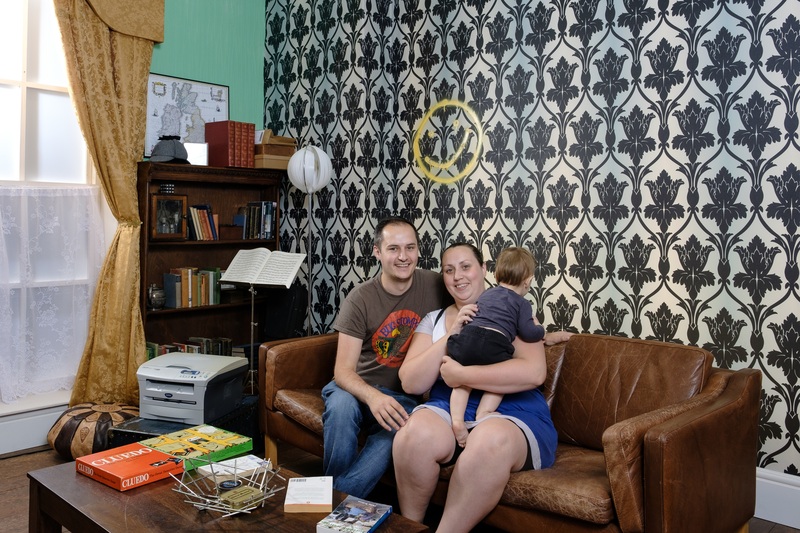 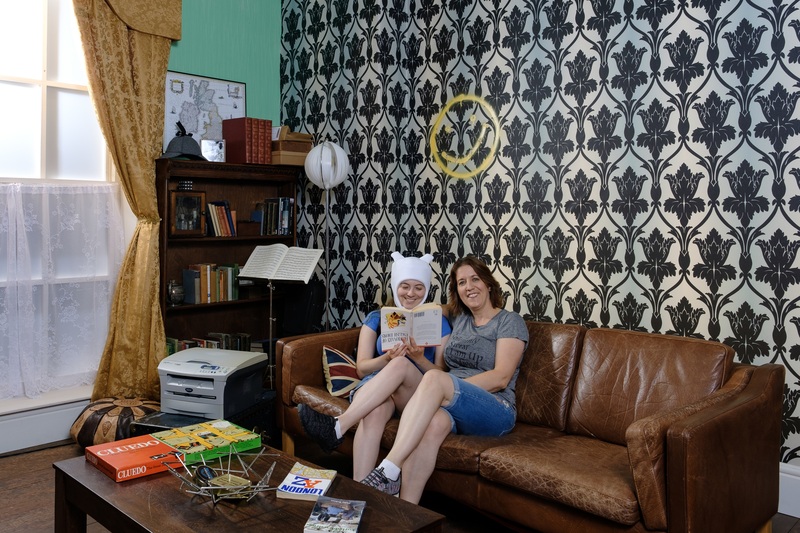 We brought the set of 221b to life at this year's London Film and Comic Con. 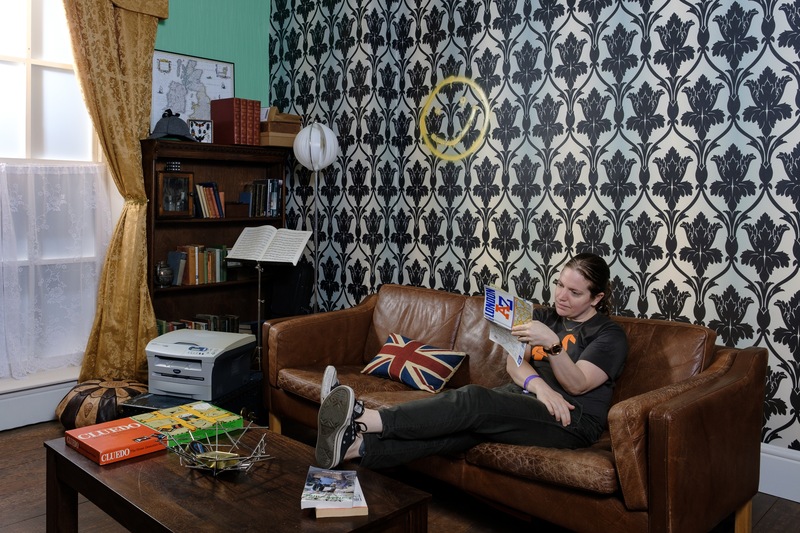 Select your photographs from below to download and share them on social media with #TheGameIsNow for your chance to win our Comic Con package. 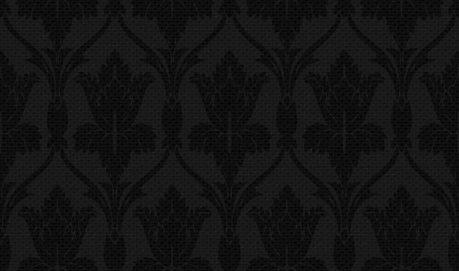 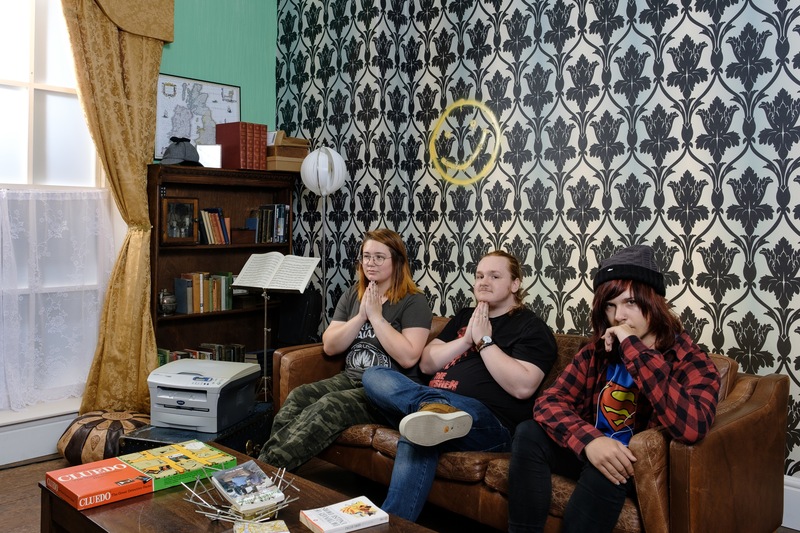 The prize includes tickets for you and three friends to play Sherlock: The Game is Now followed by a signature Sherlock cocktail (or mocktail) for each member of your team to enjoy in our immersive bar afterwards. 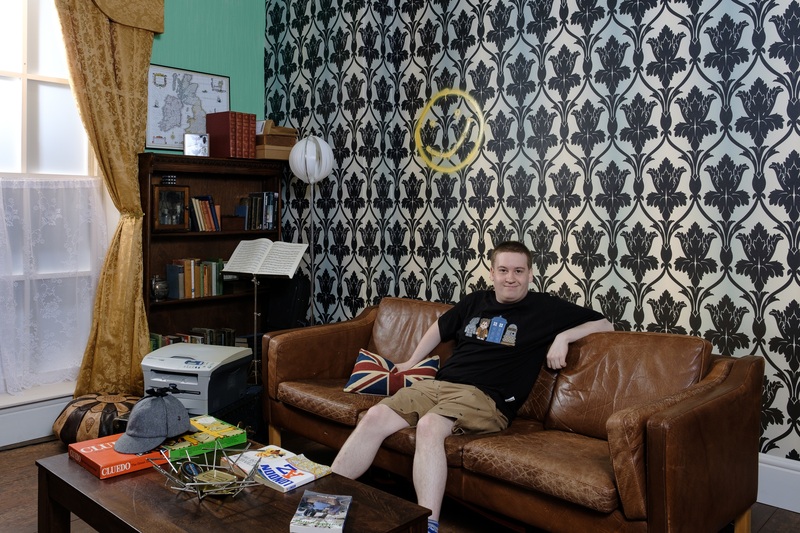 Competition closes at 5pm (BST) on Sunday the 5th of August and the winner will be selected at random from all entries. 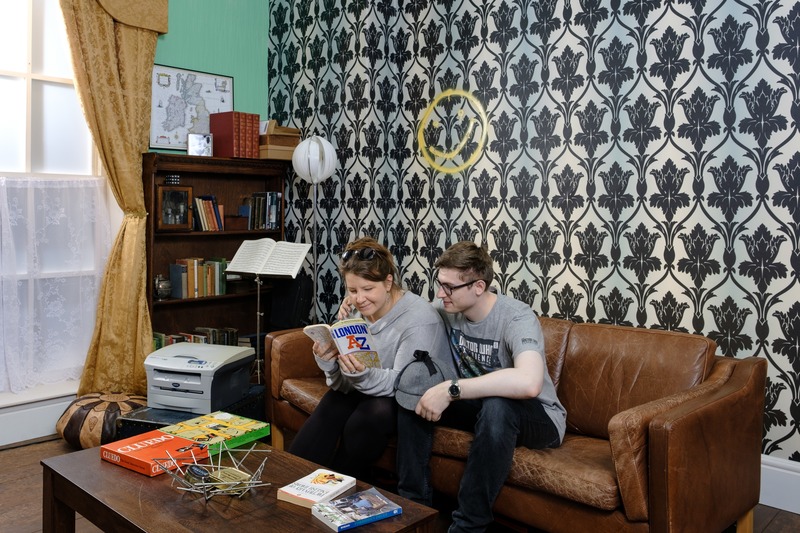 Check out our full terms and conditions here.